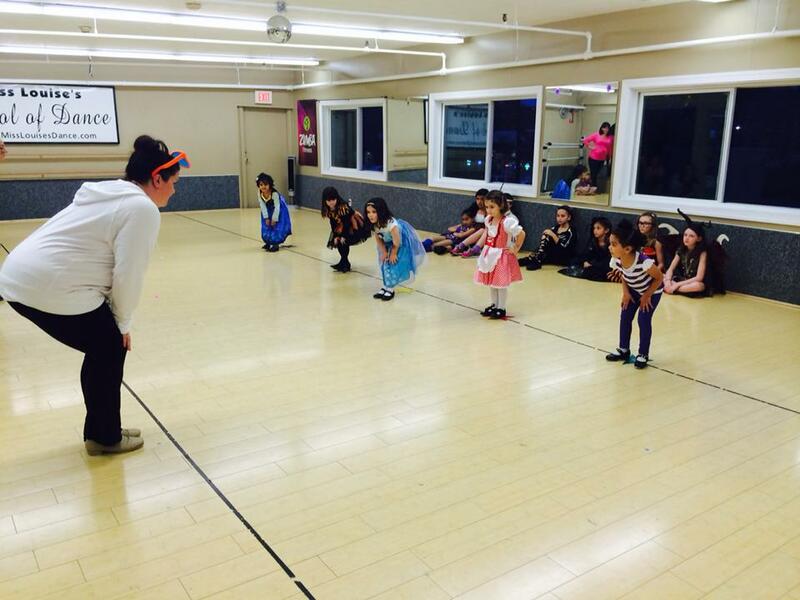 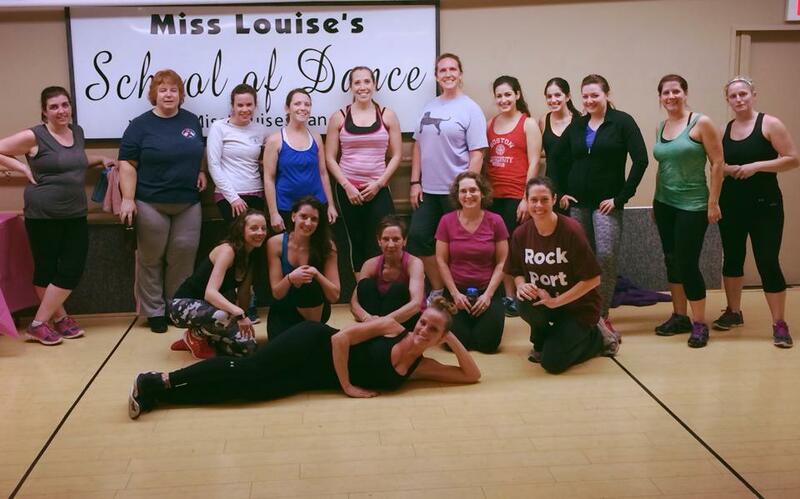 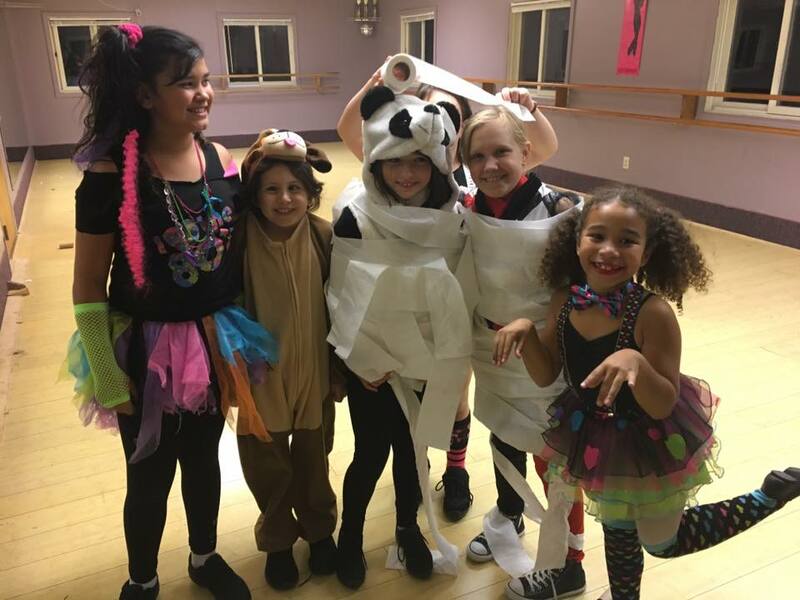 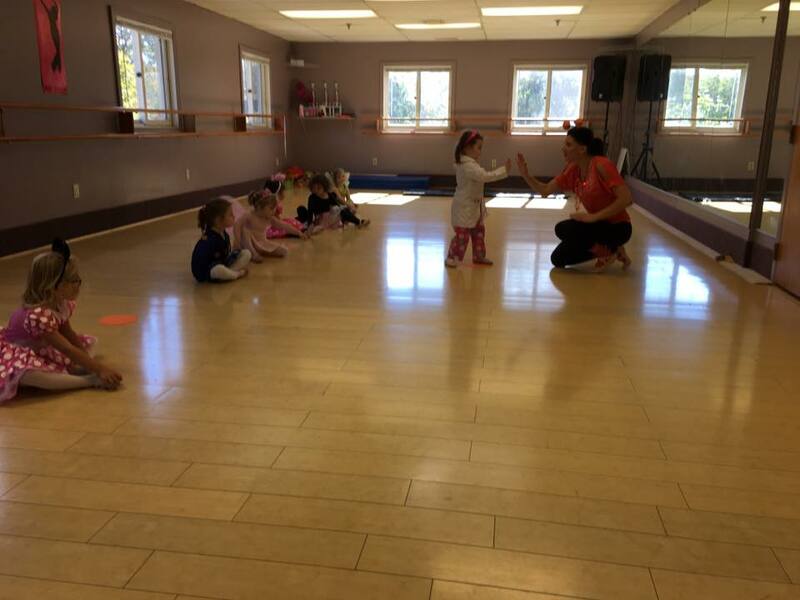 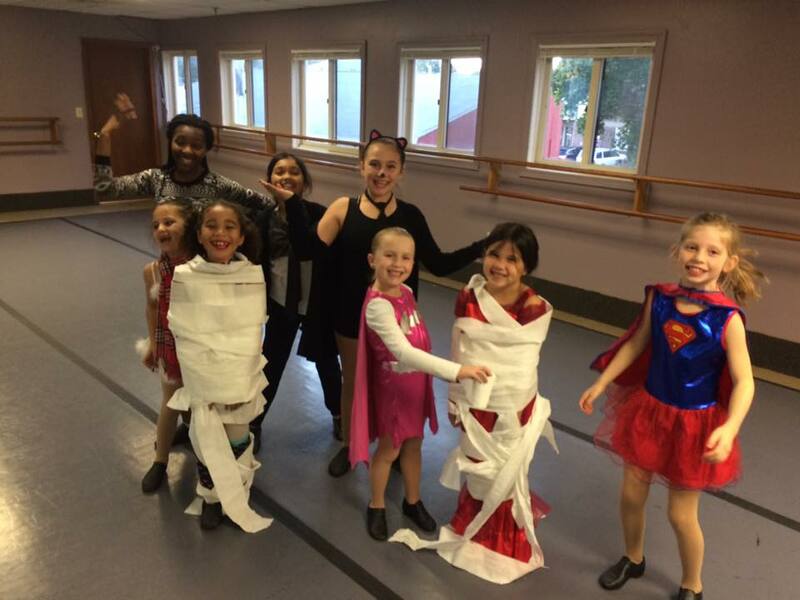 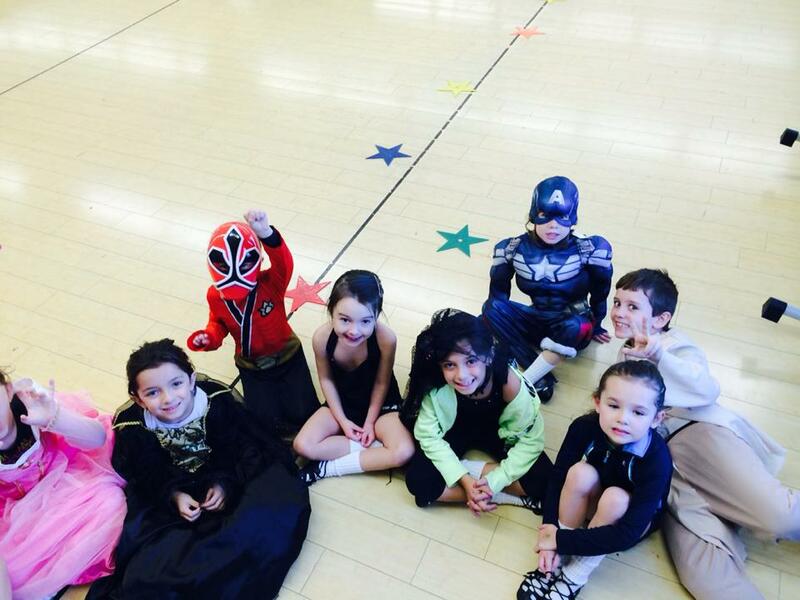 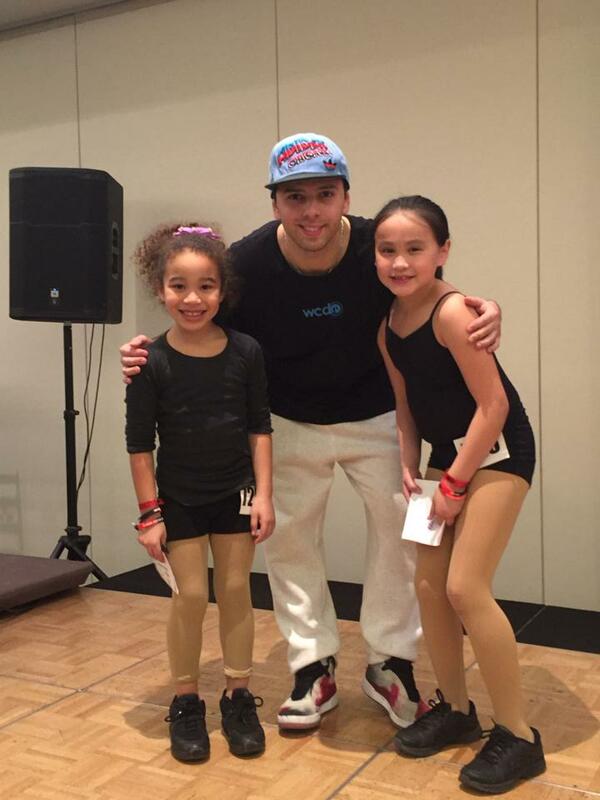 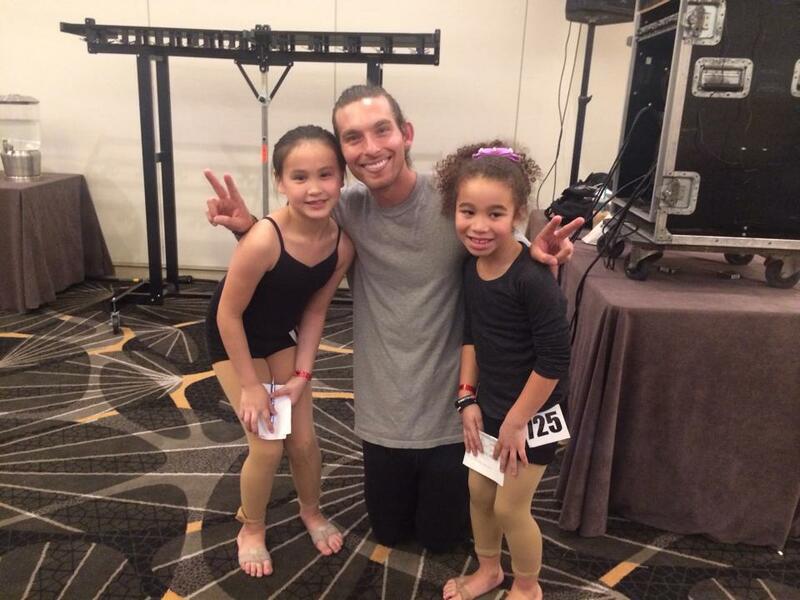 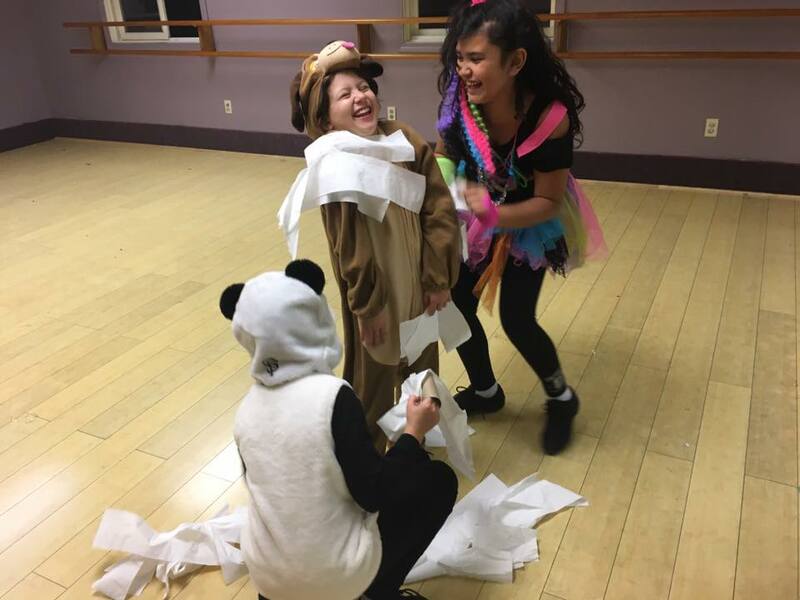 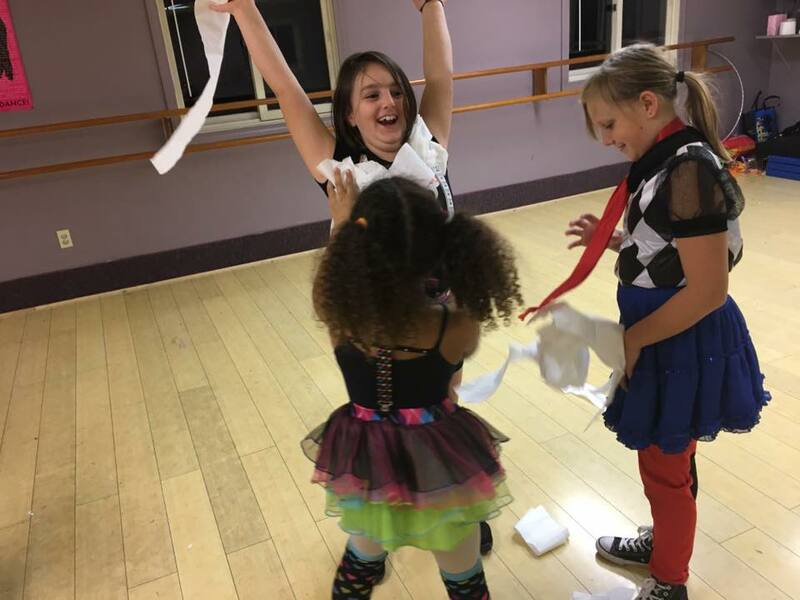 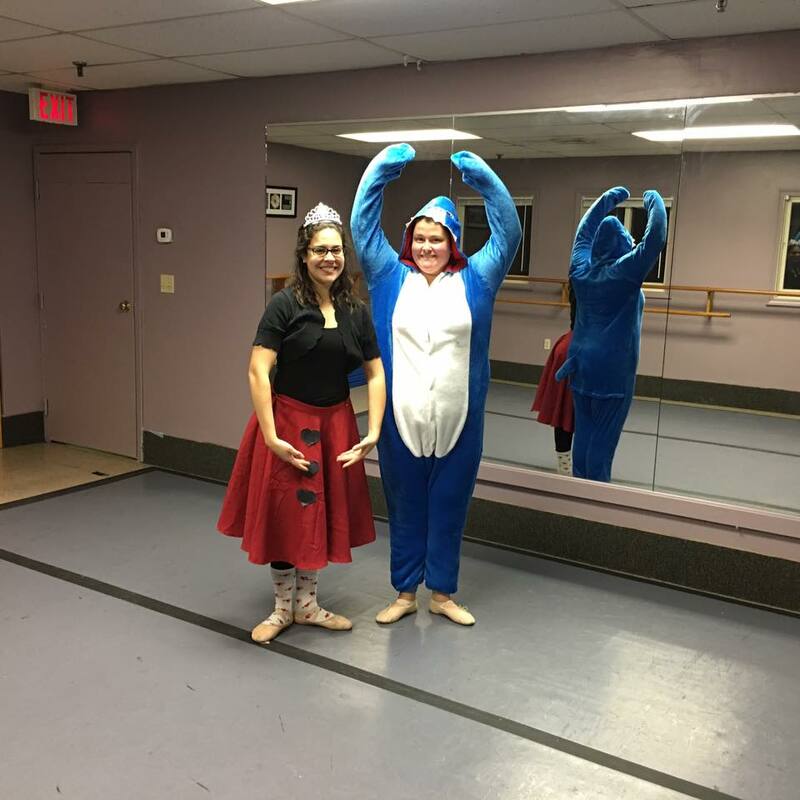 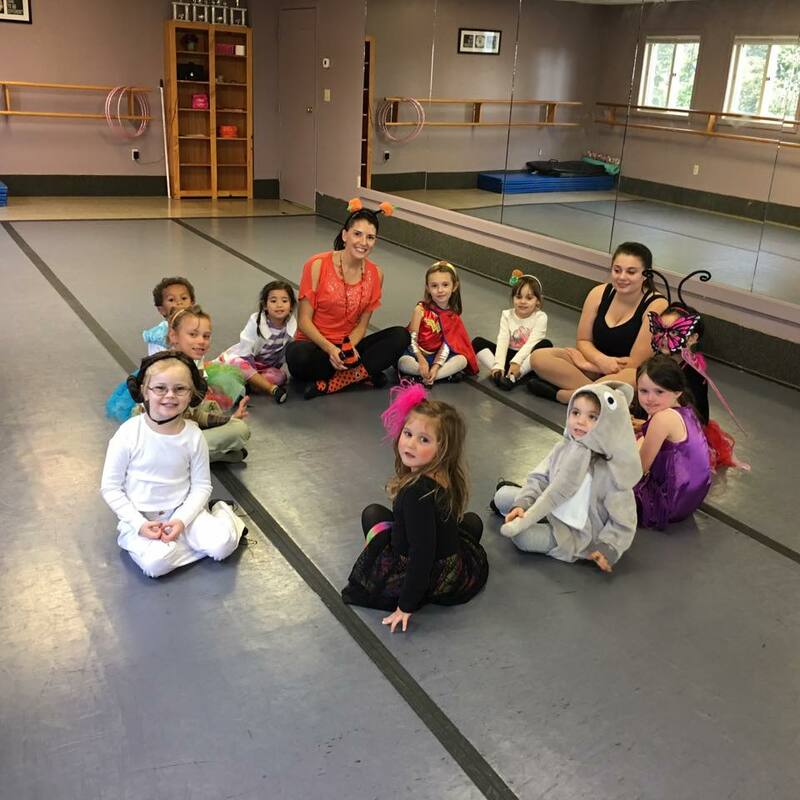 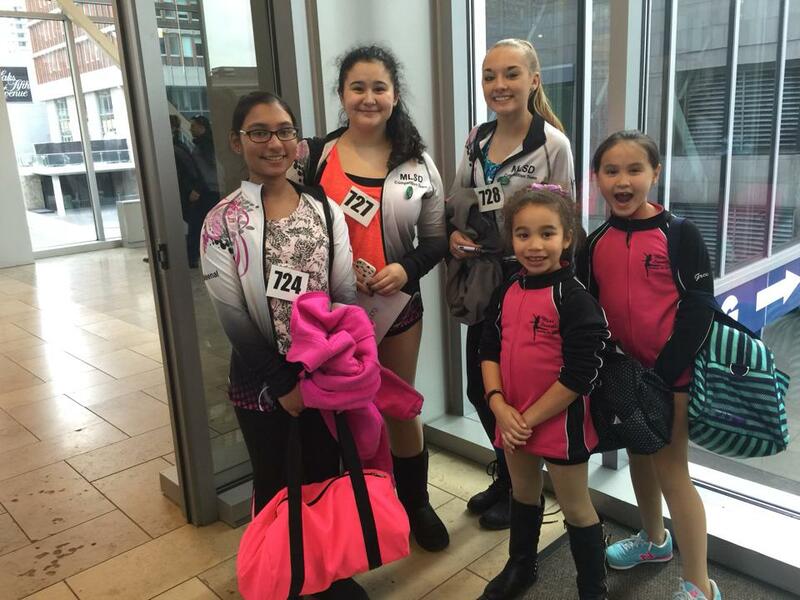 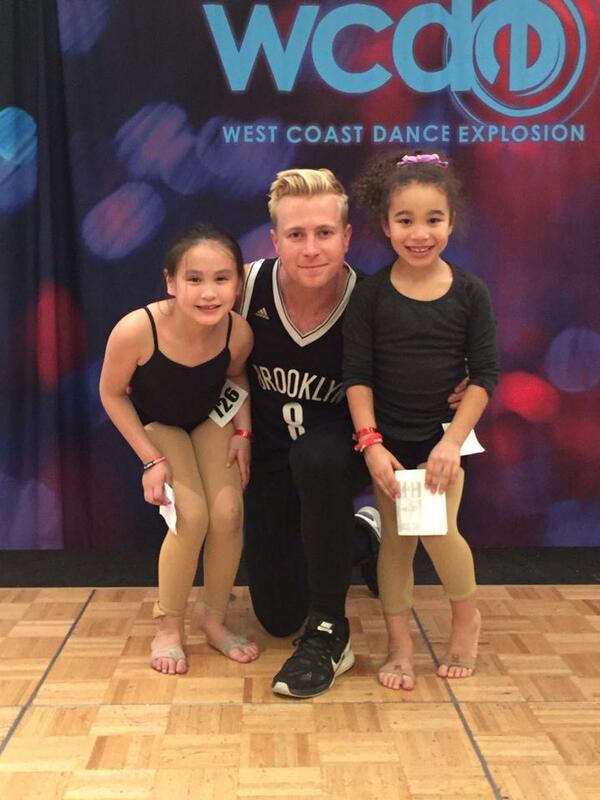 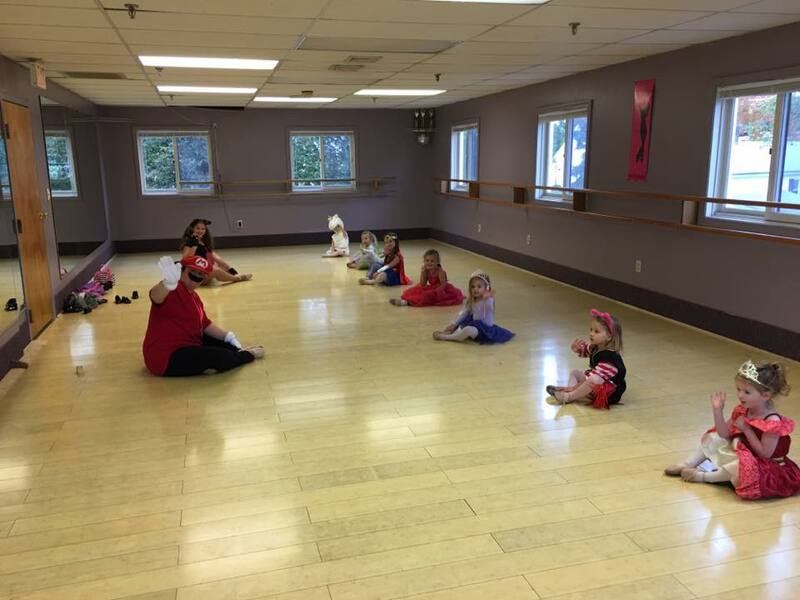 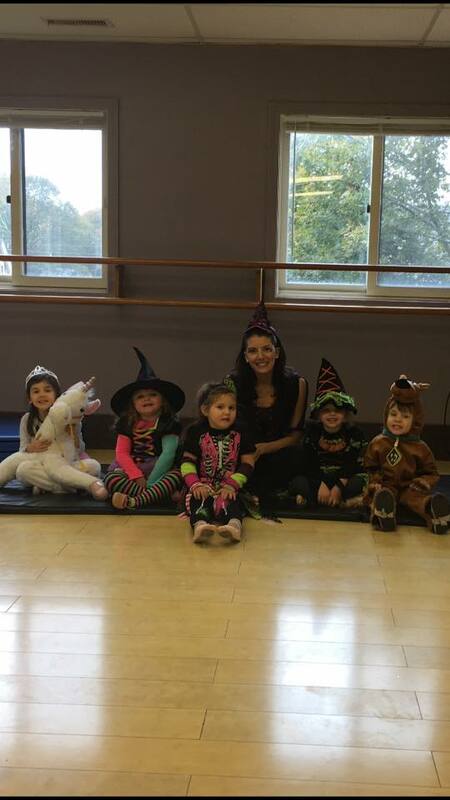 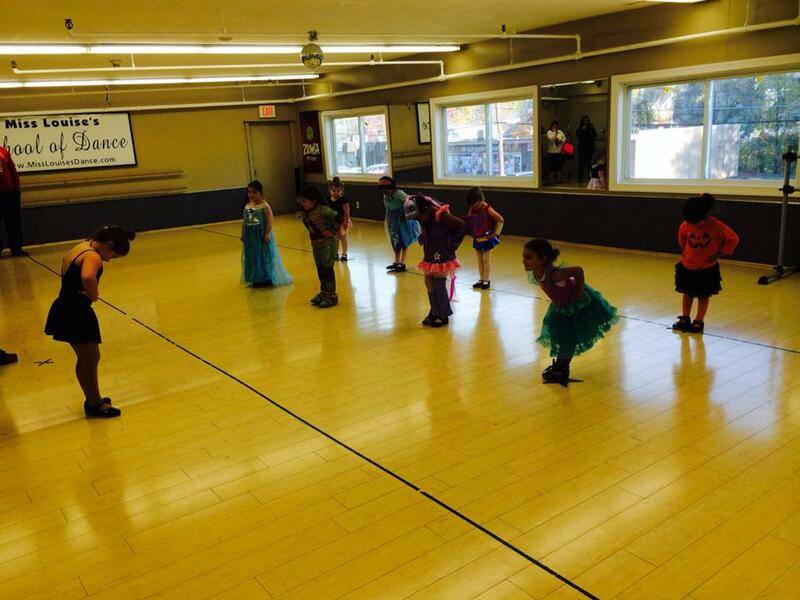 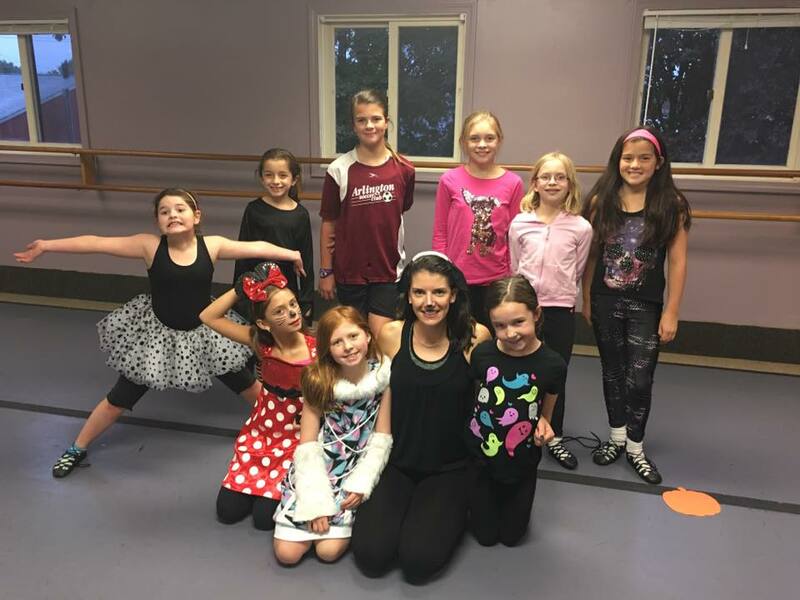 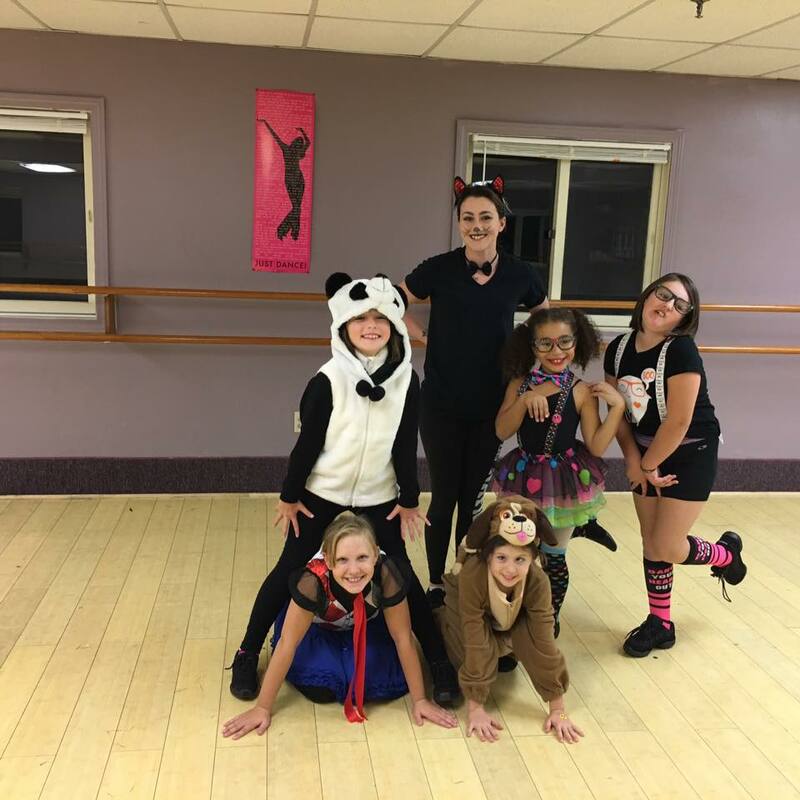 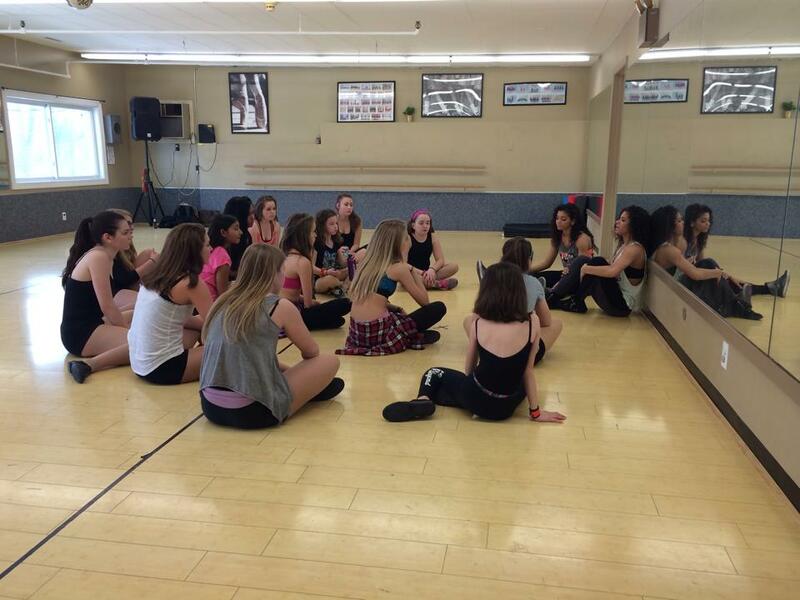 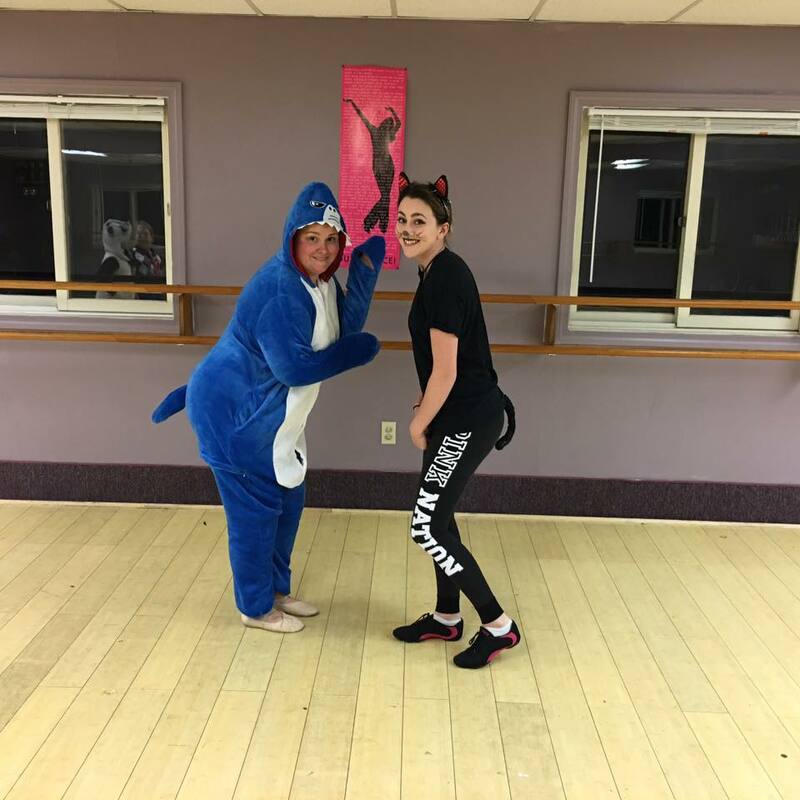 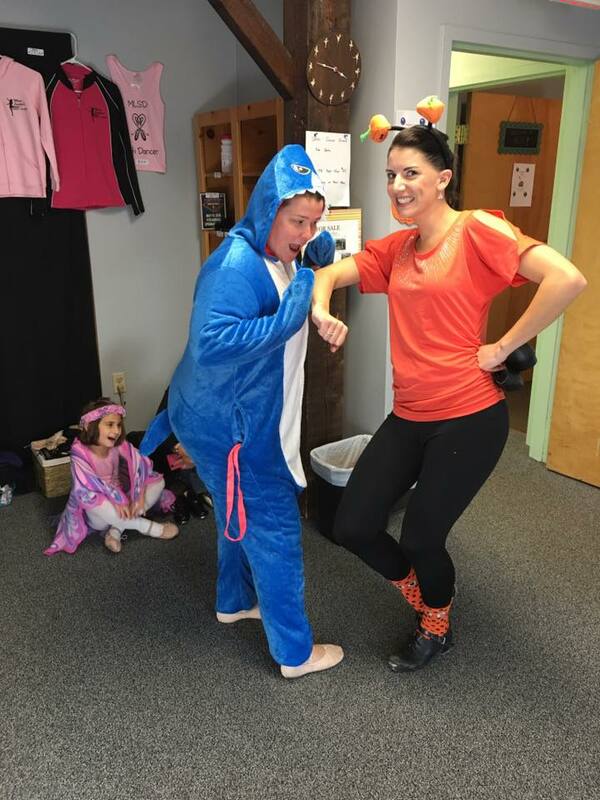 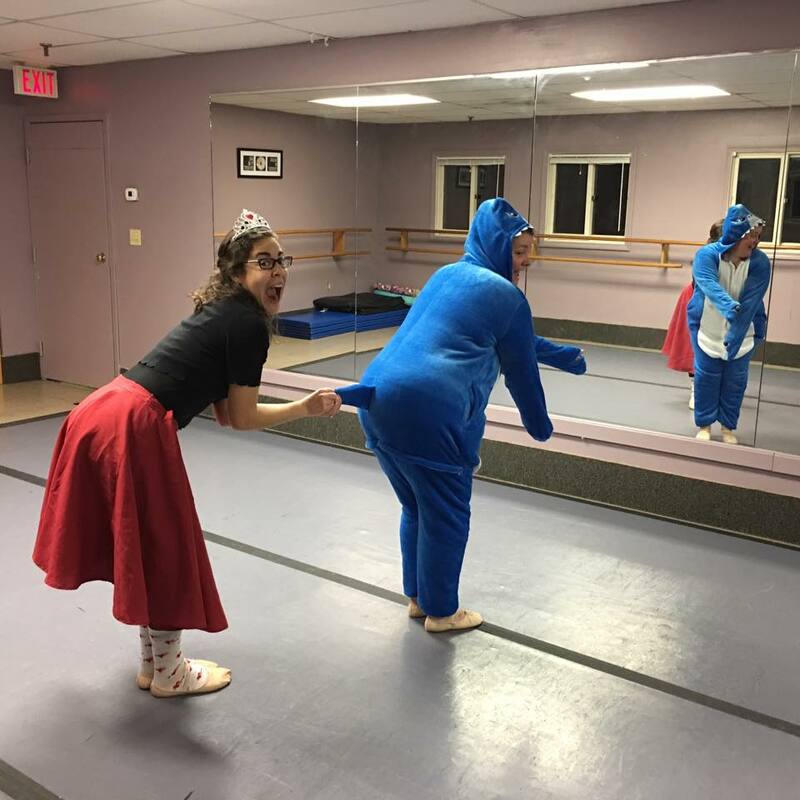 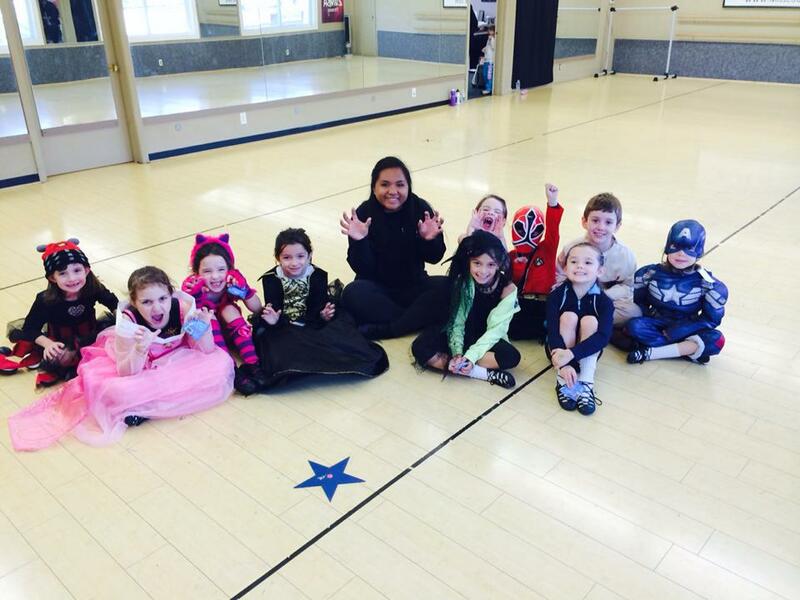 Fall 2016 Dance Class Candids! 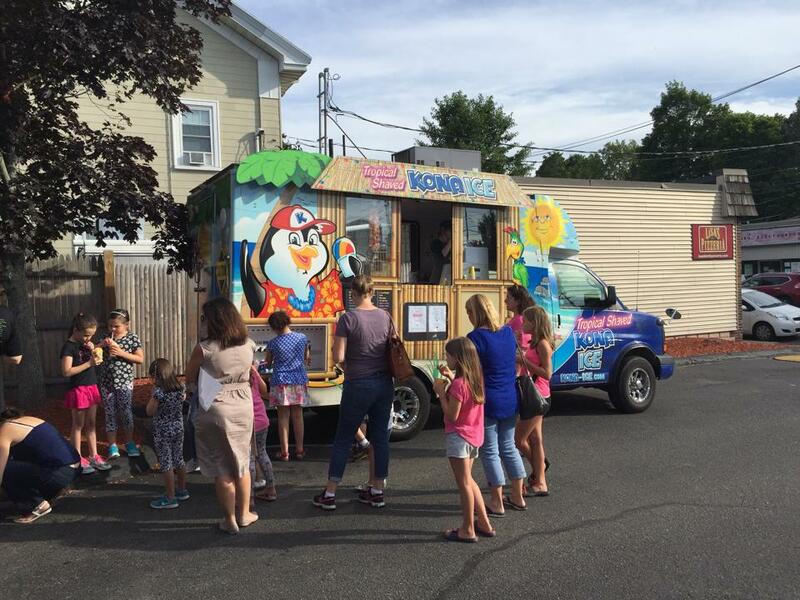 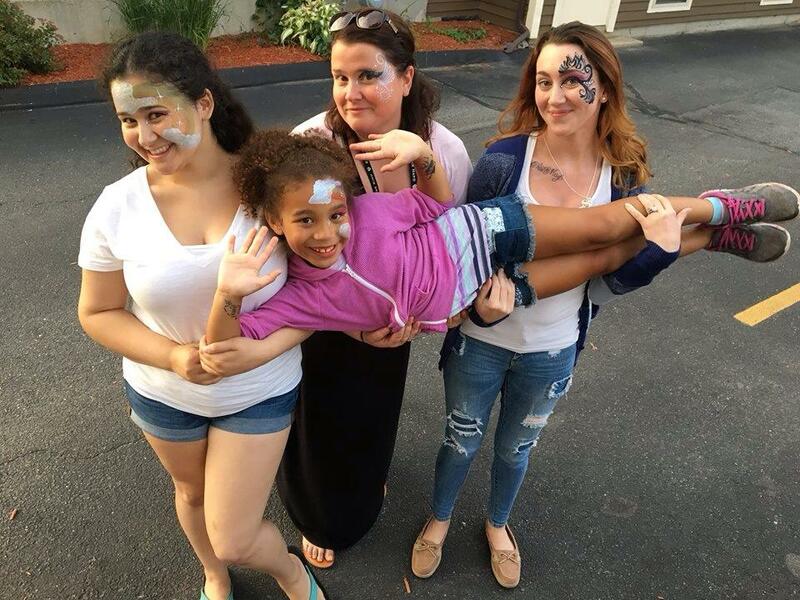 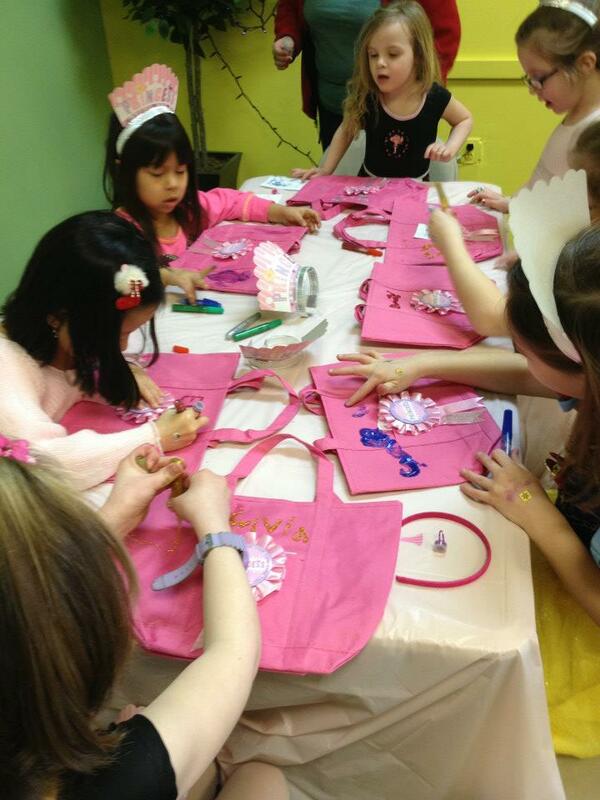 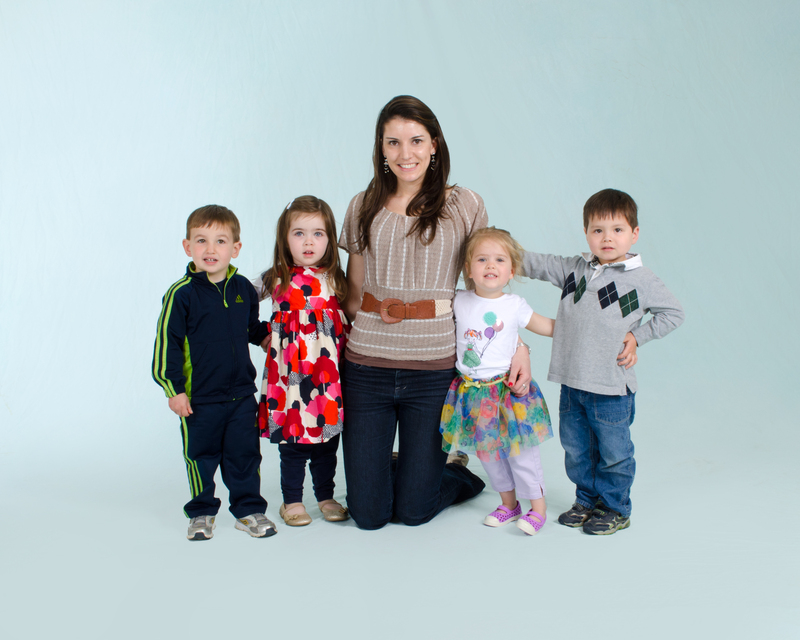 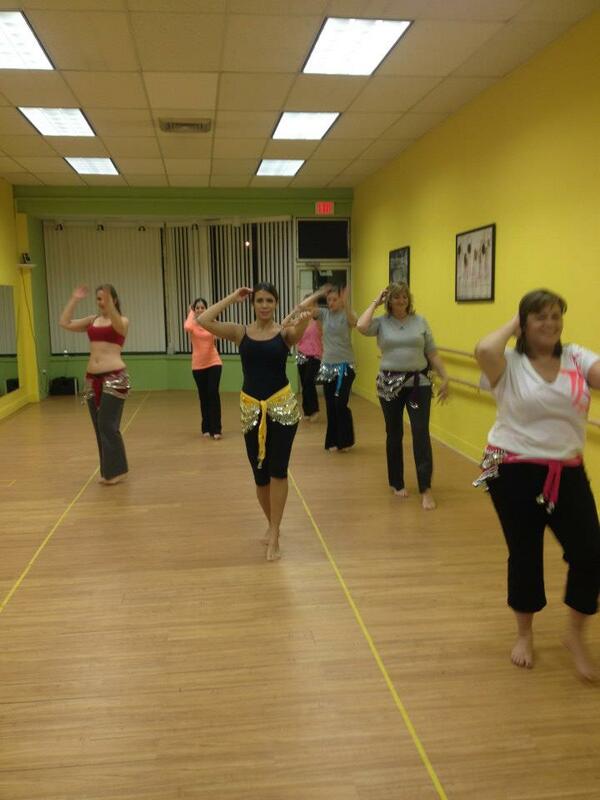 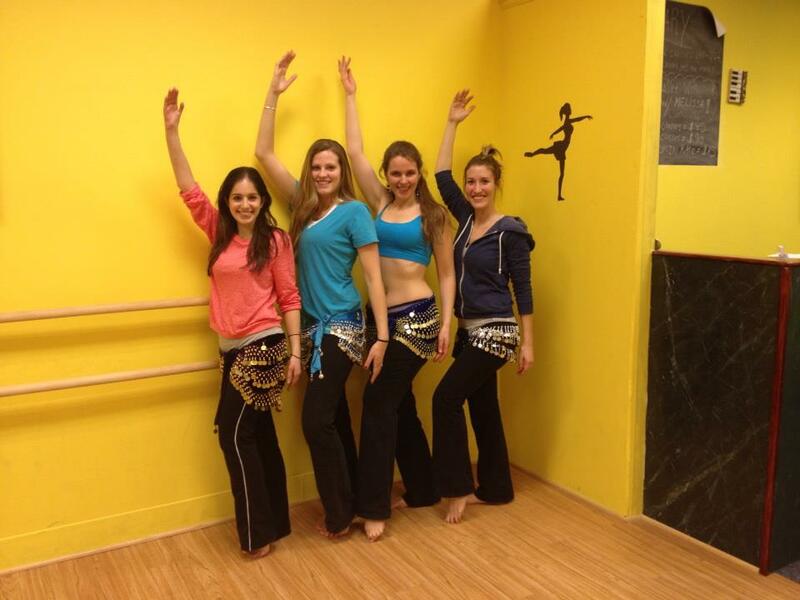 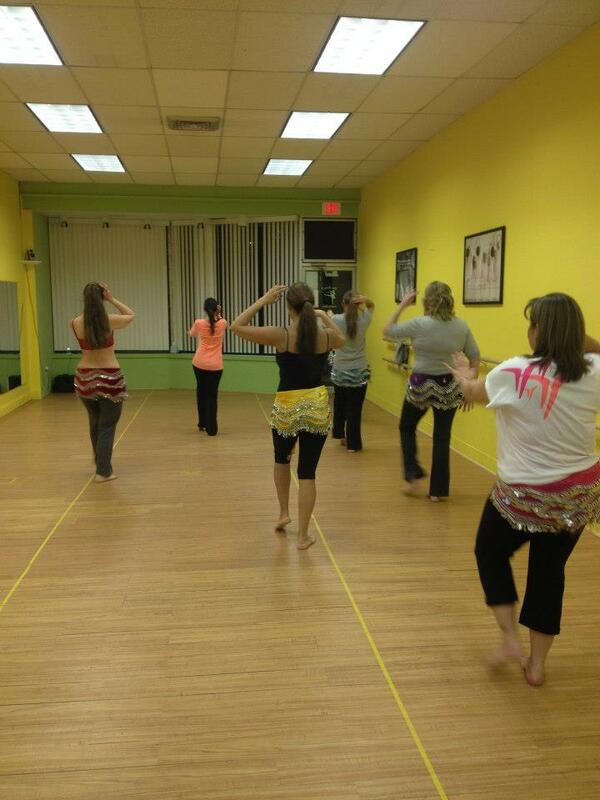 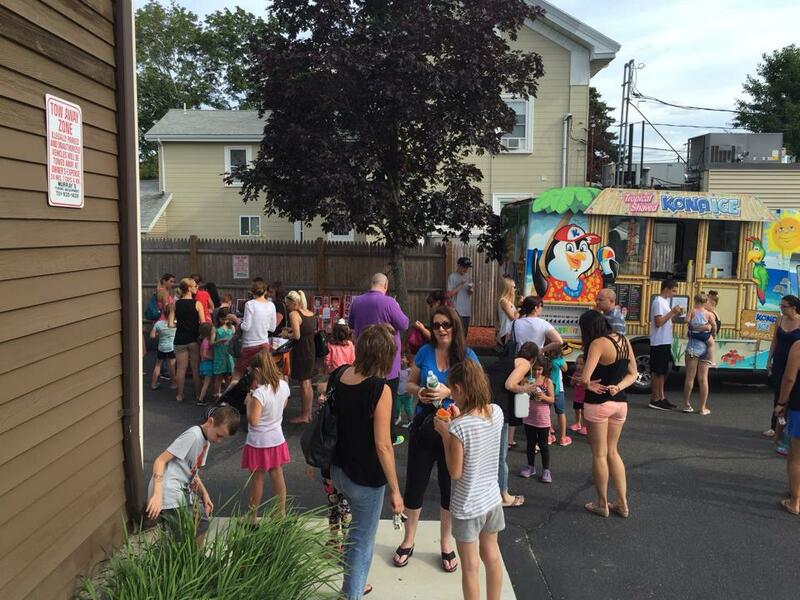 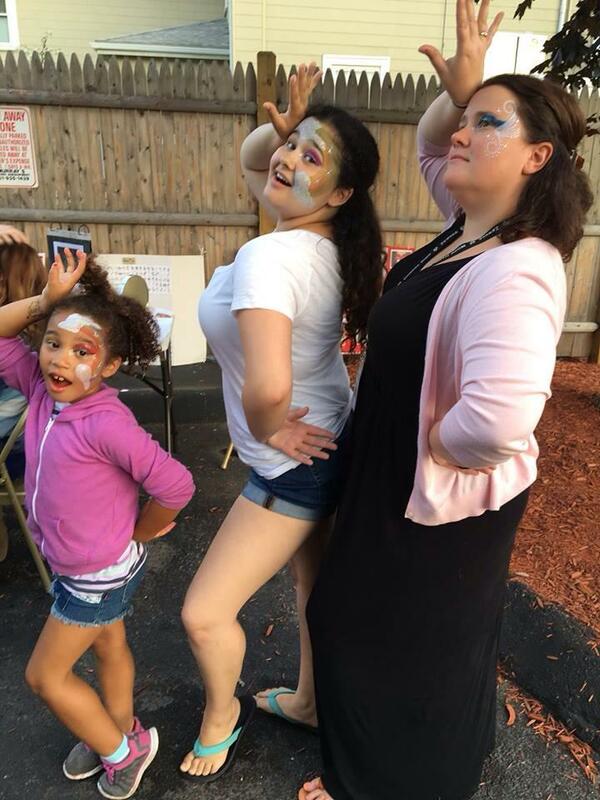 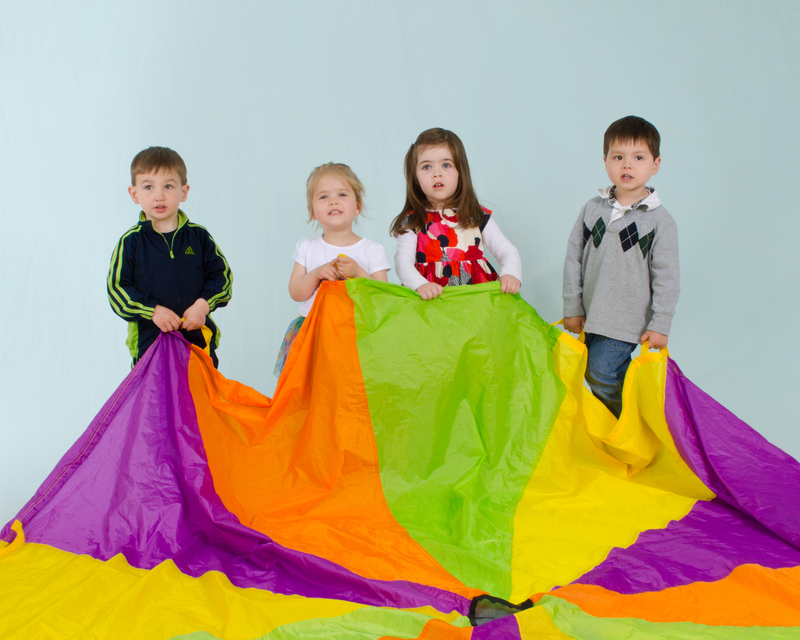 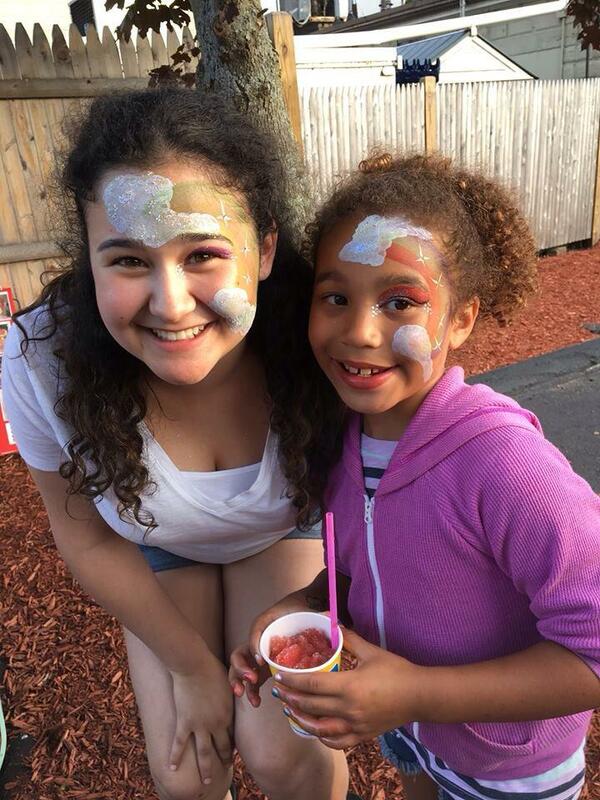 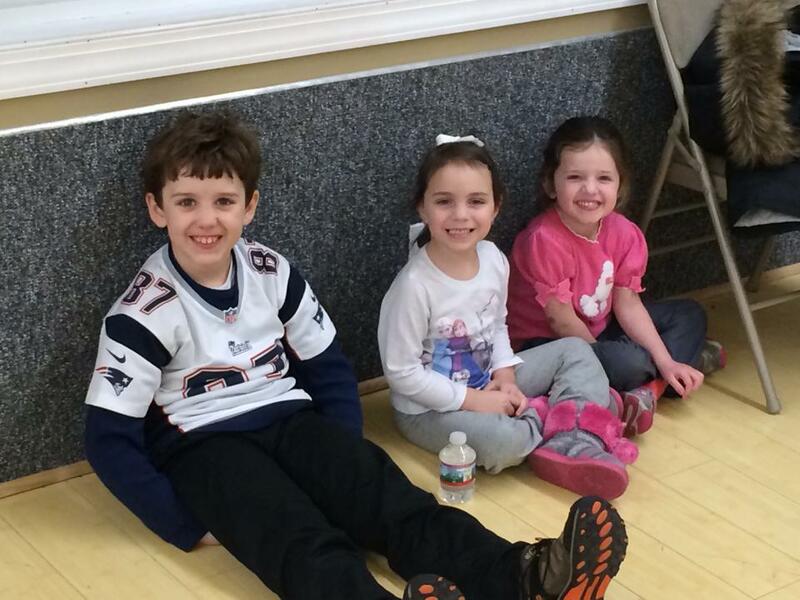 Grand Opening Party @ our New Location: 905 Main Street, Woburn! 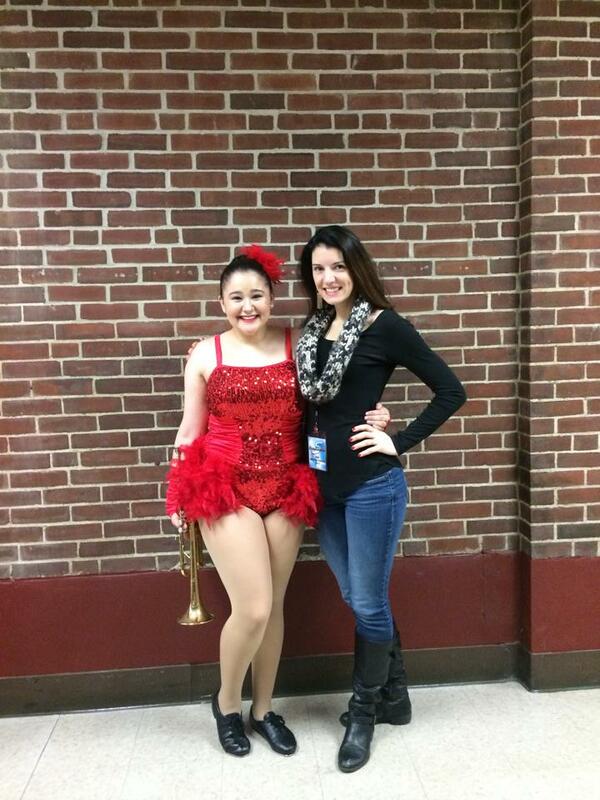 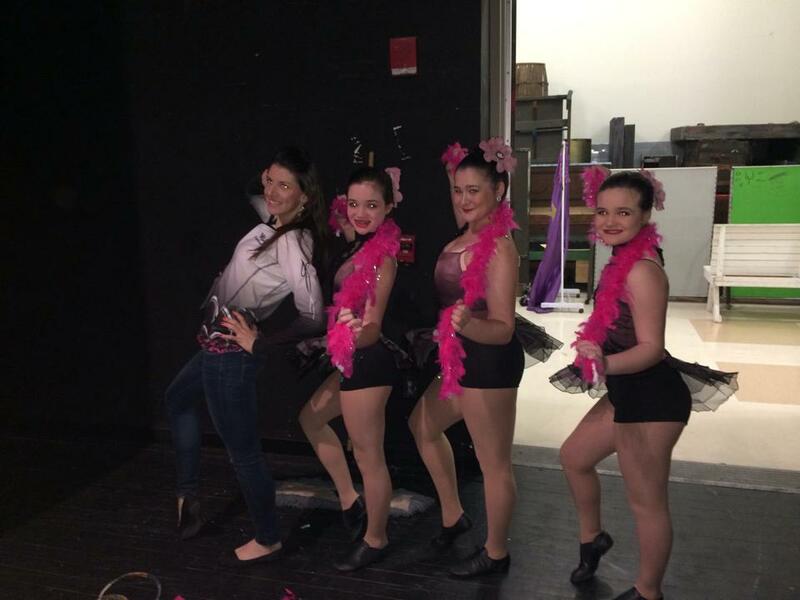 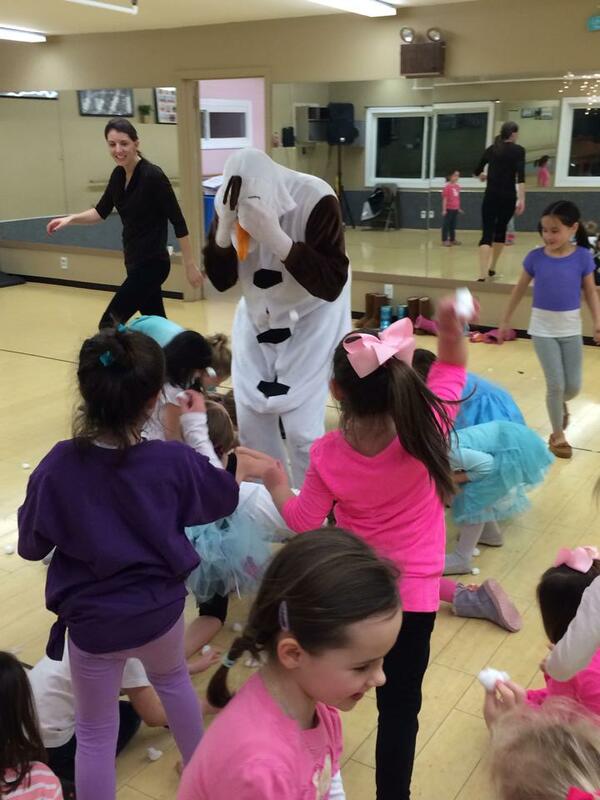 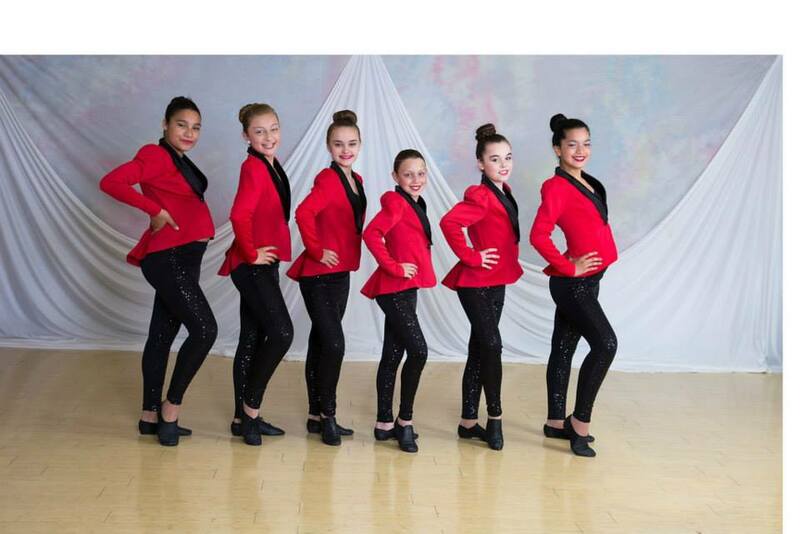 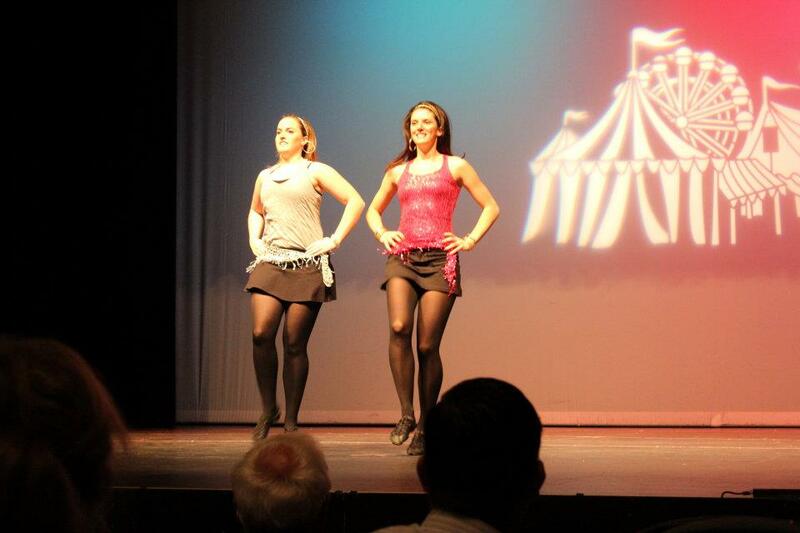 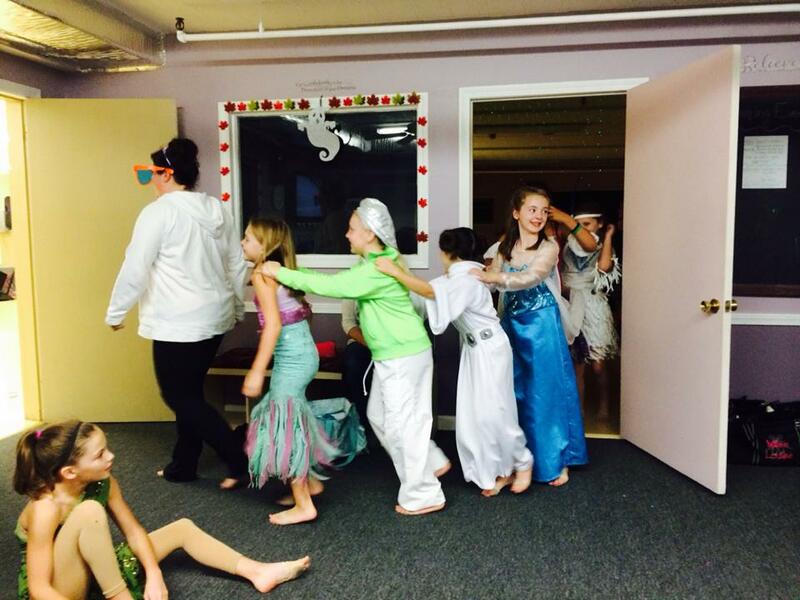 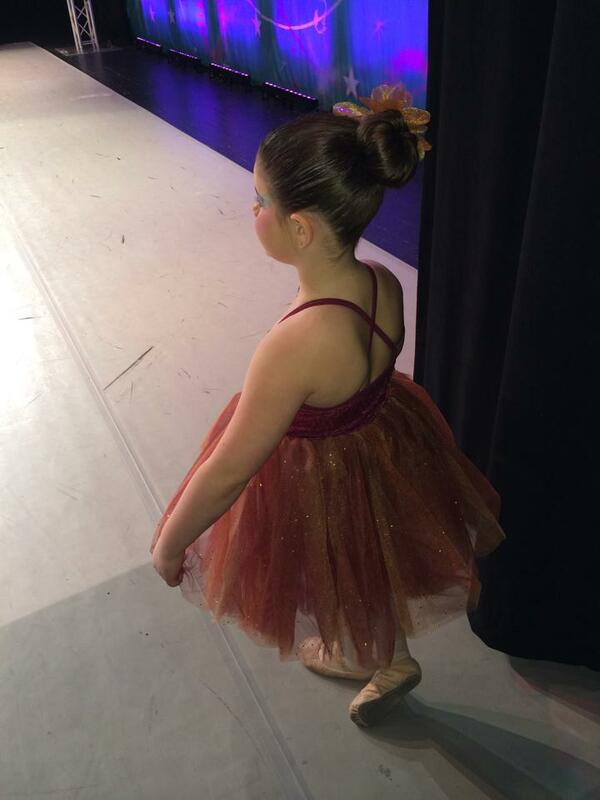 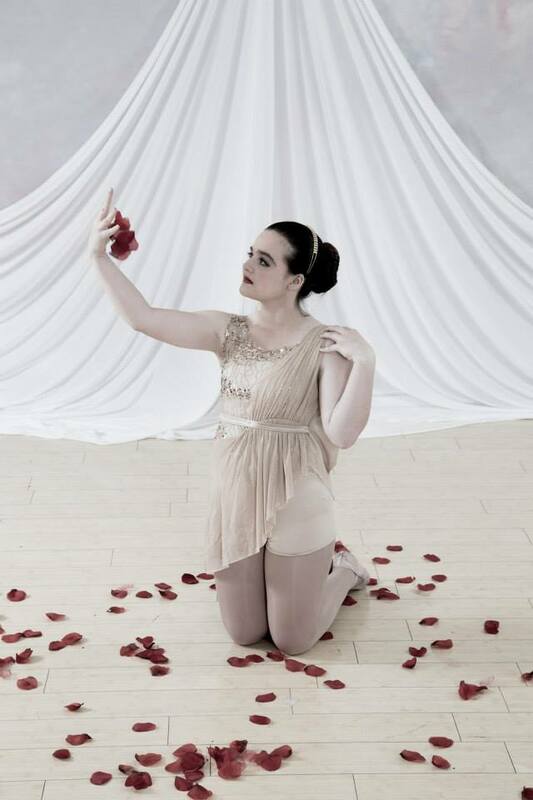 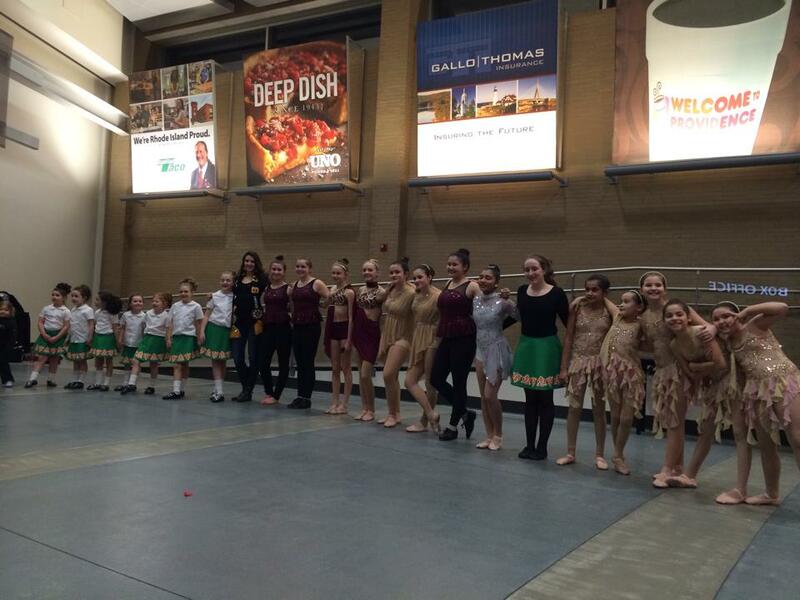 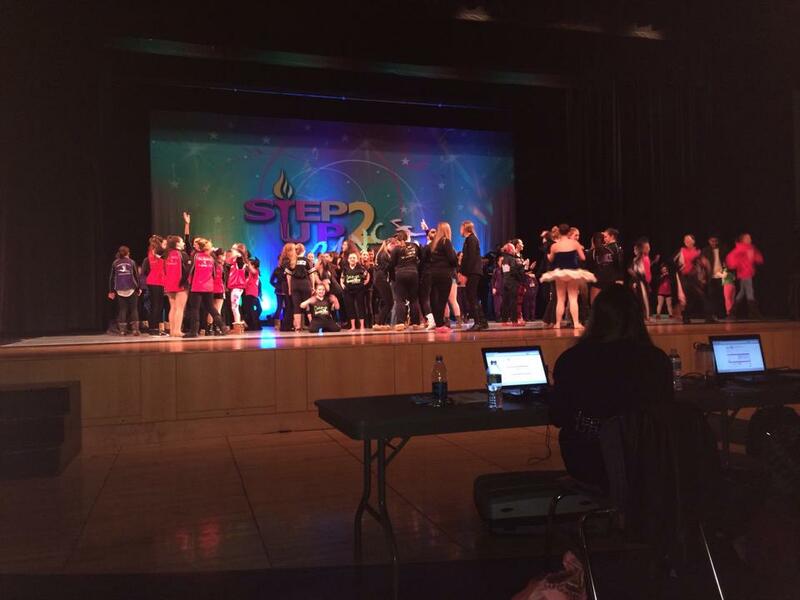 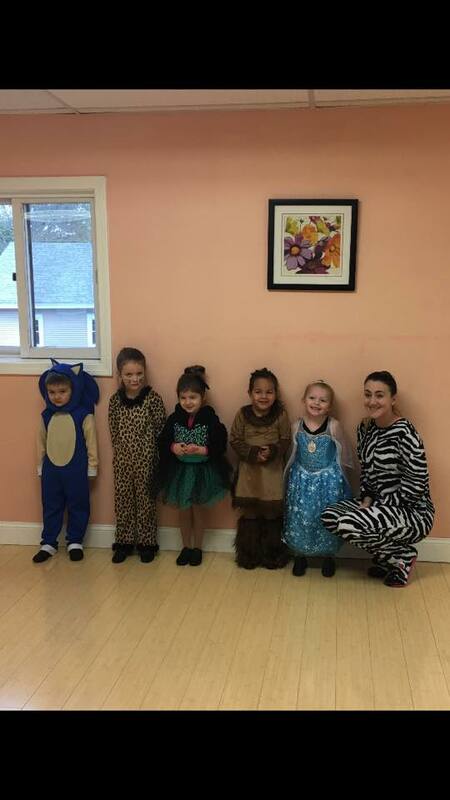 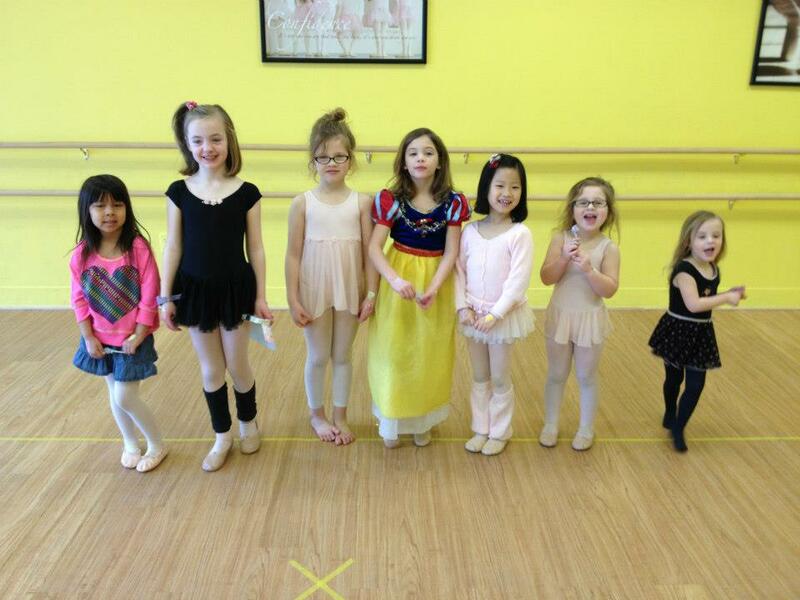 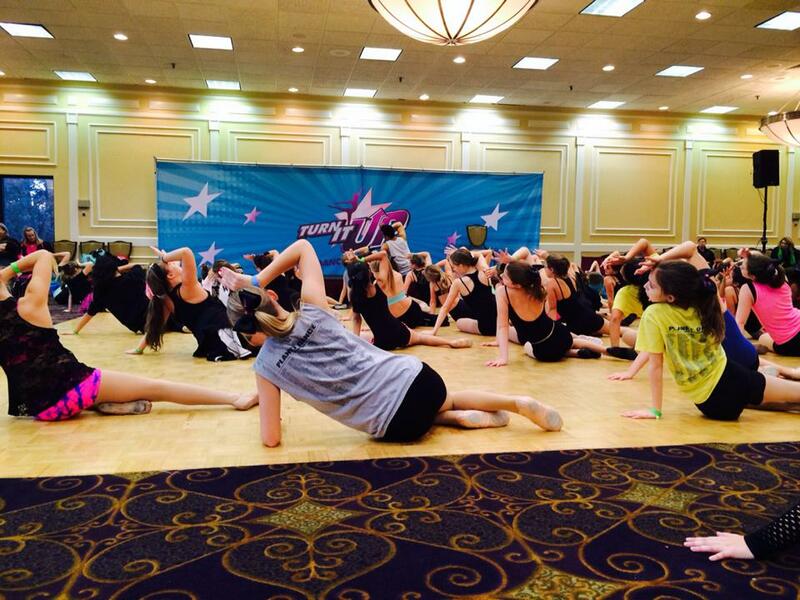 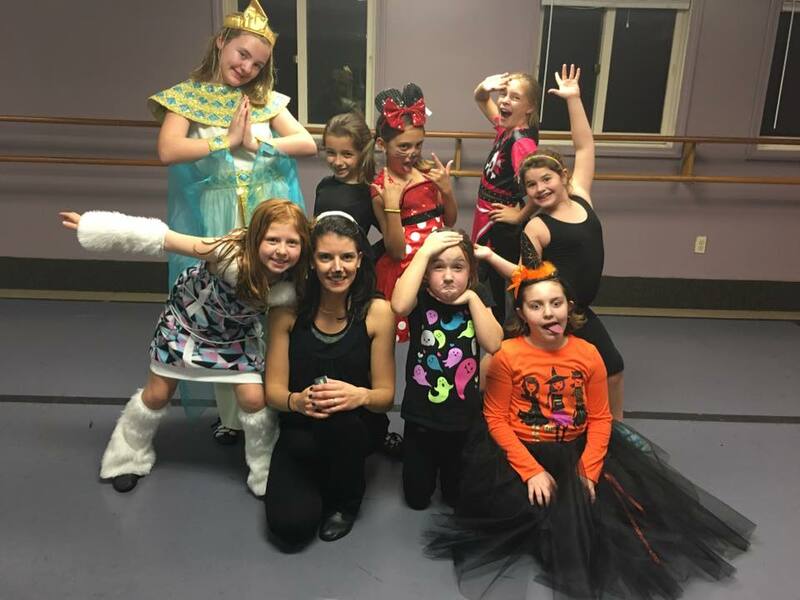 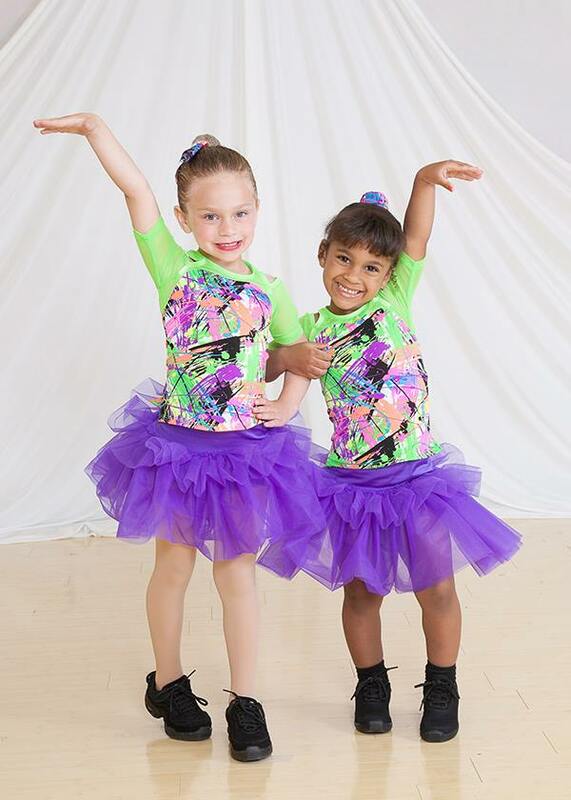 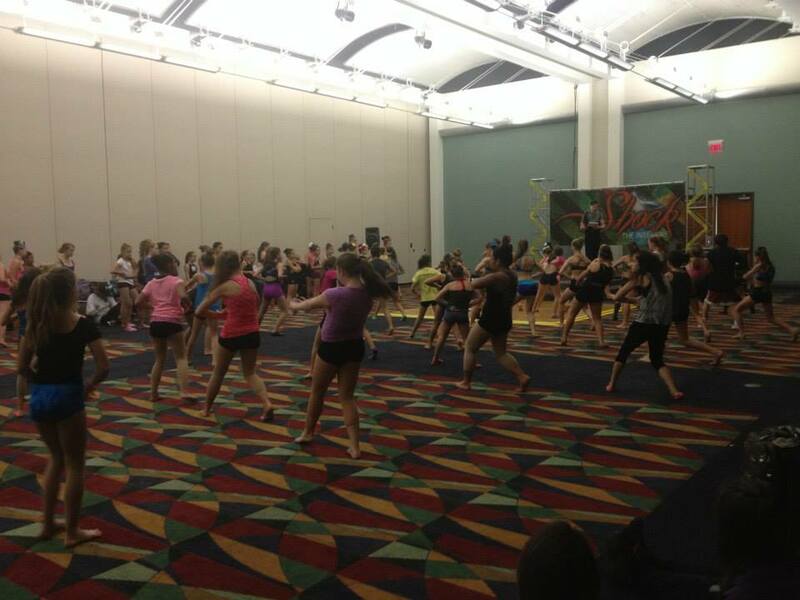 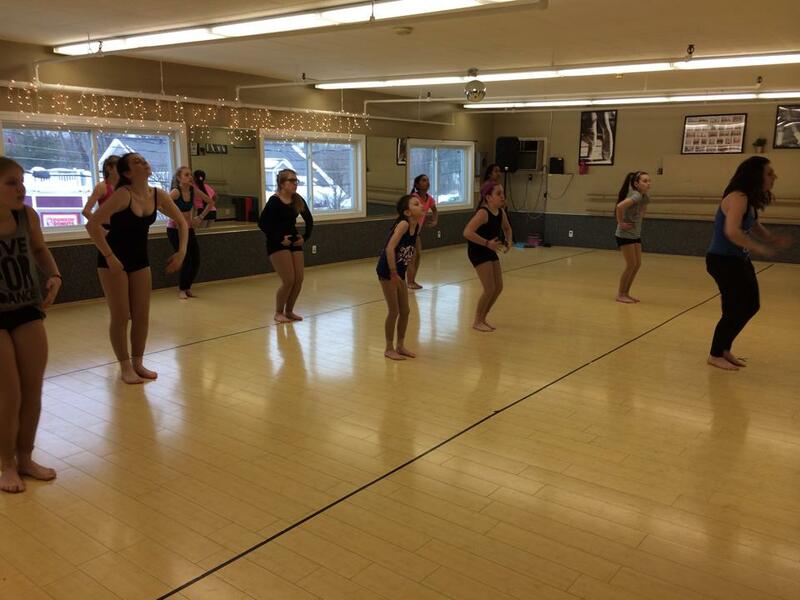 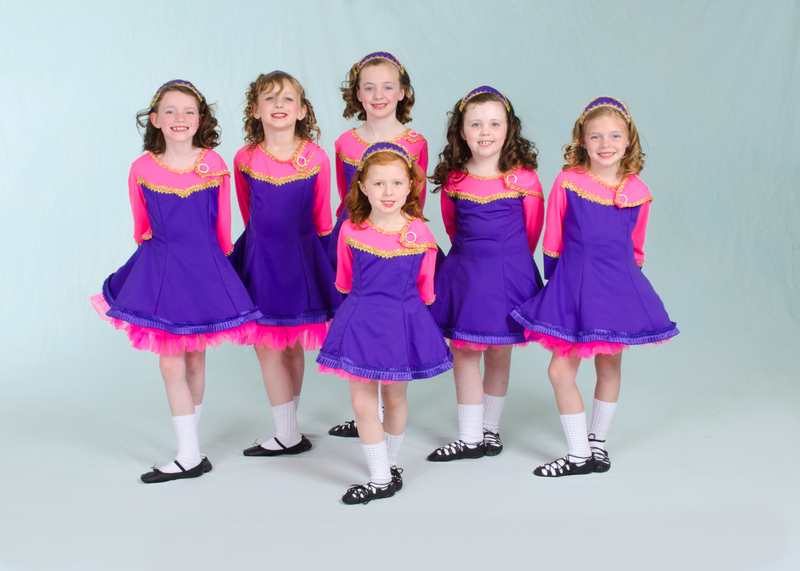 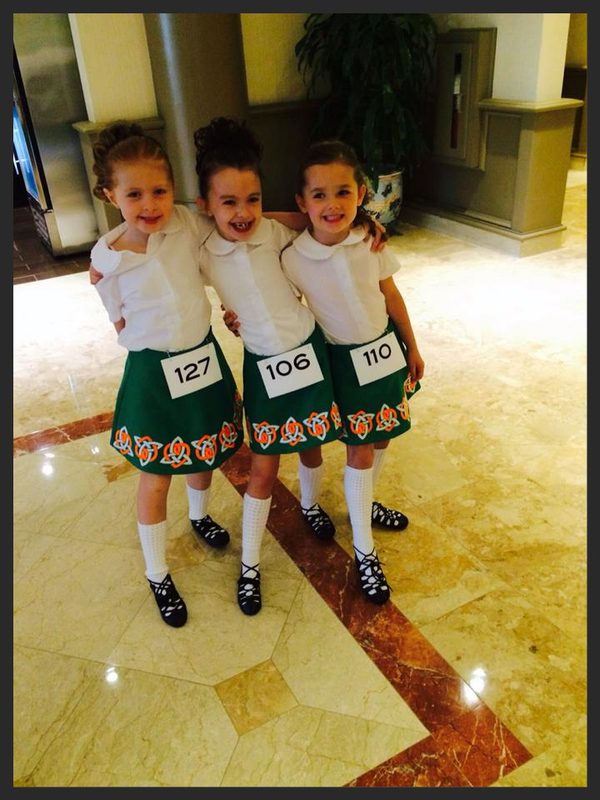 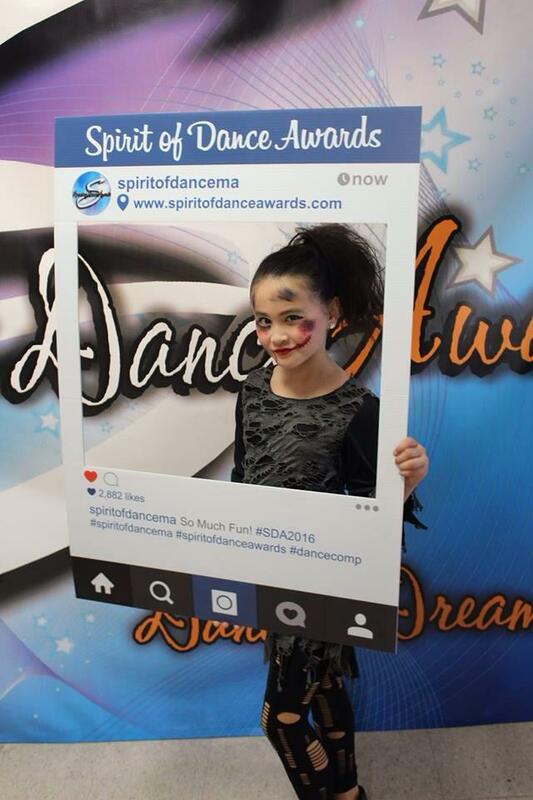 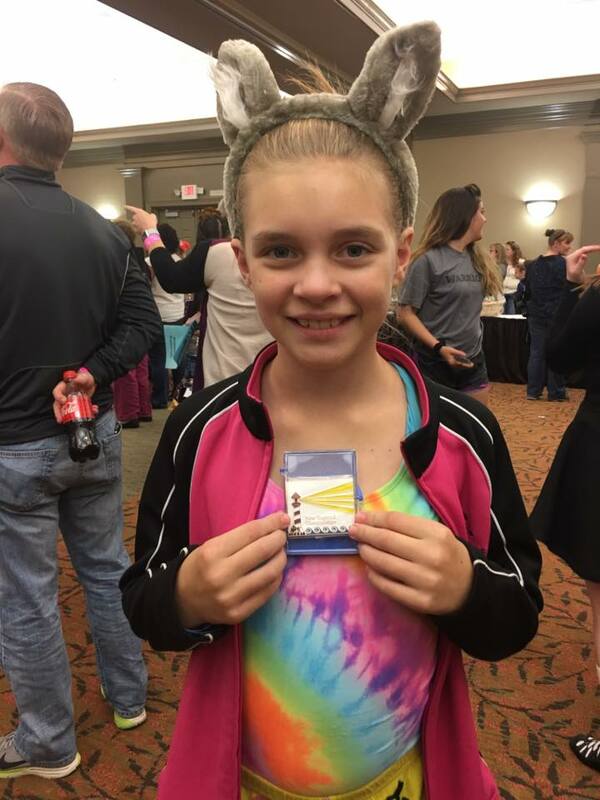 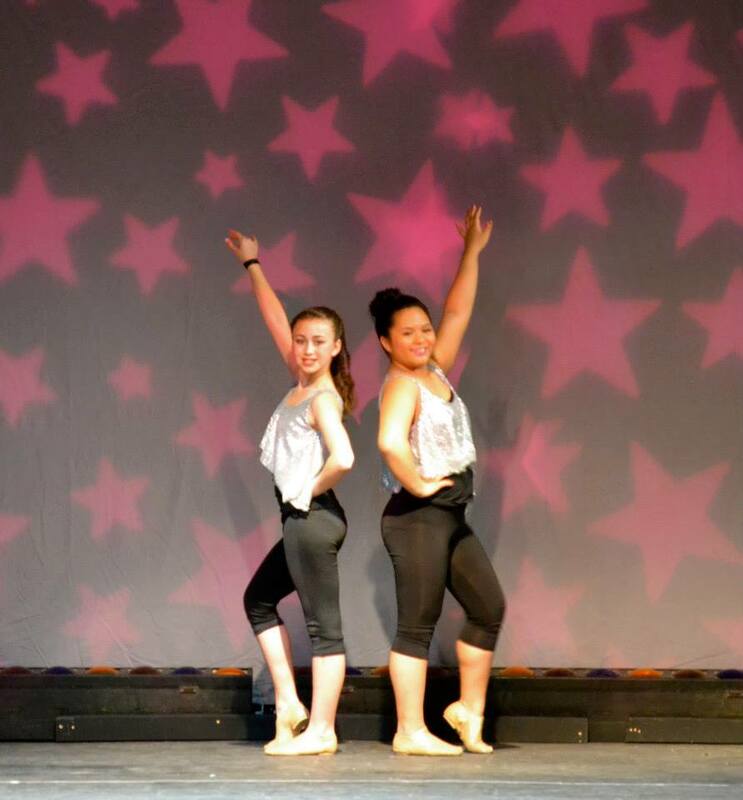 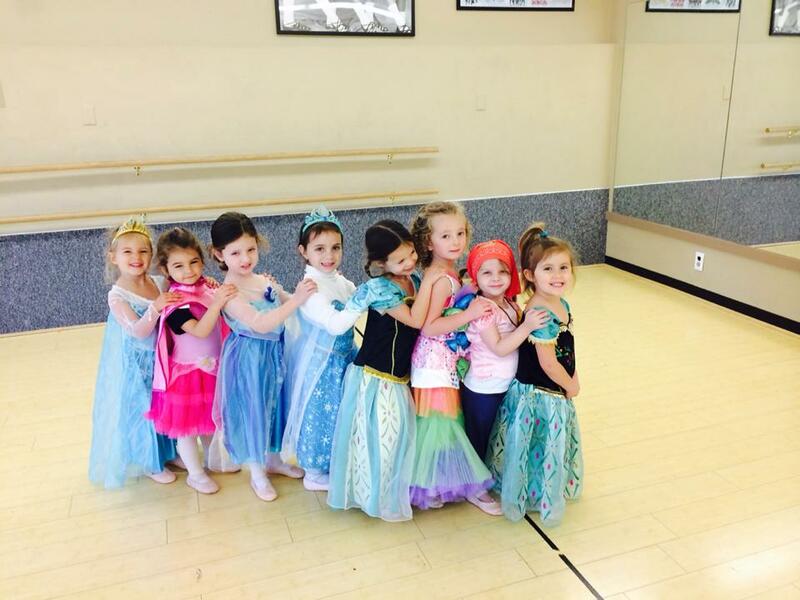 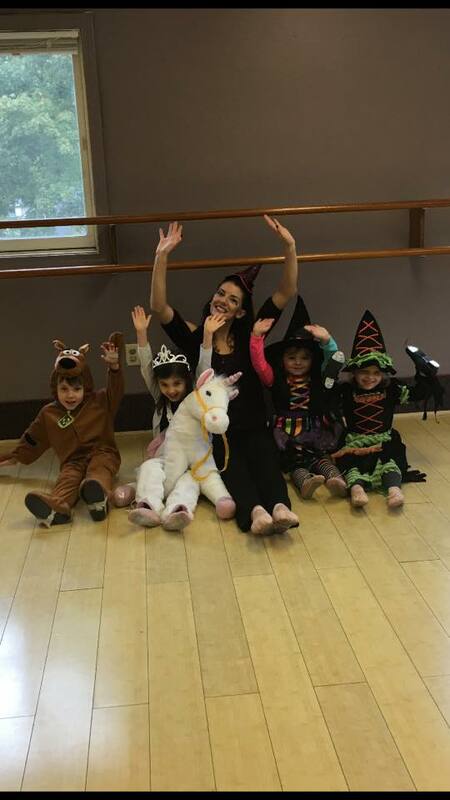 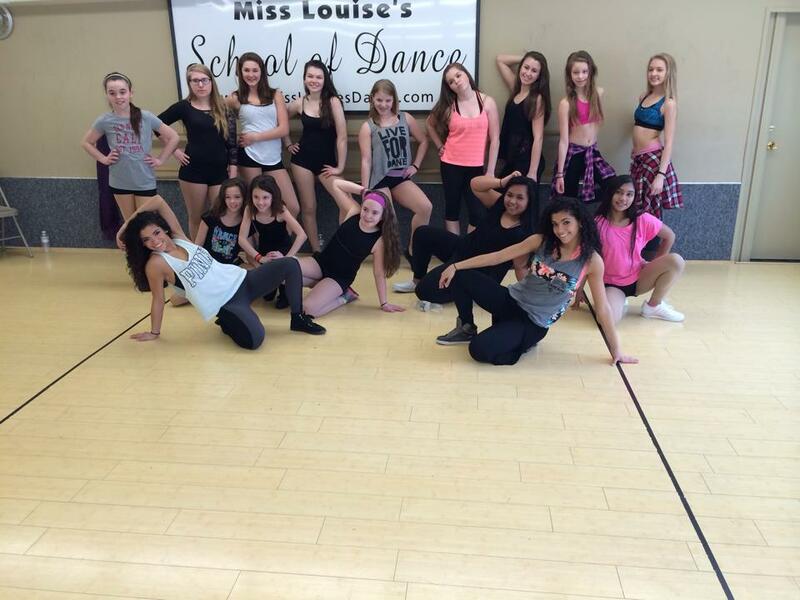 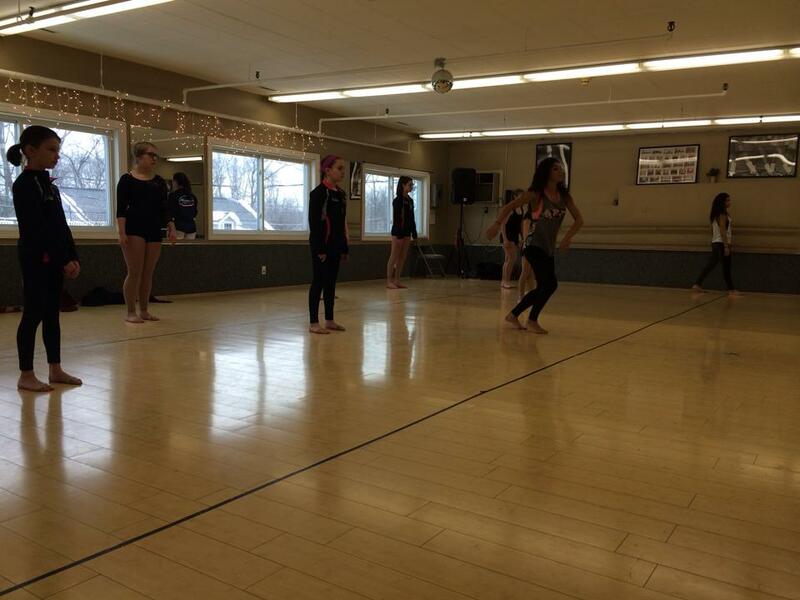 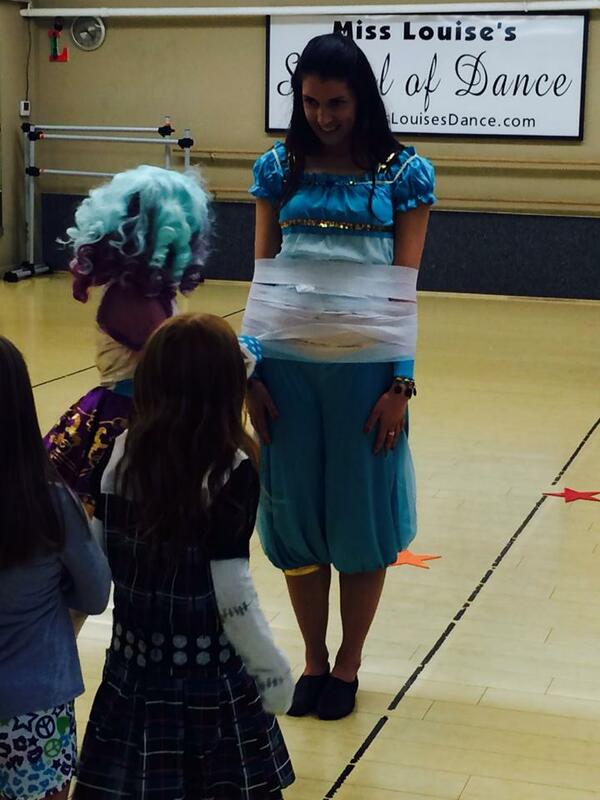 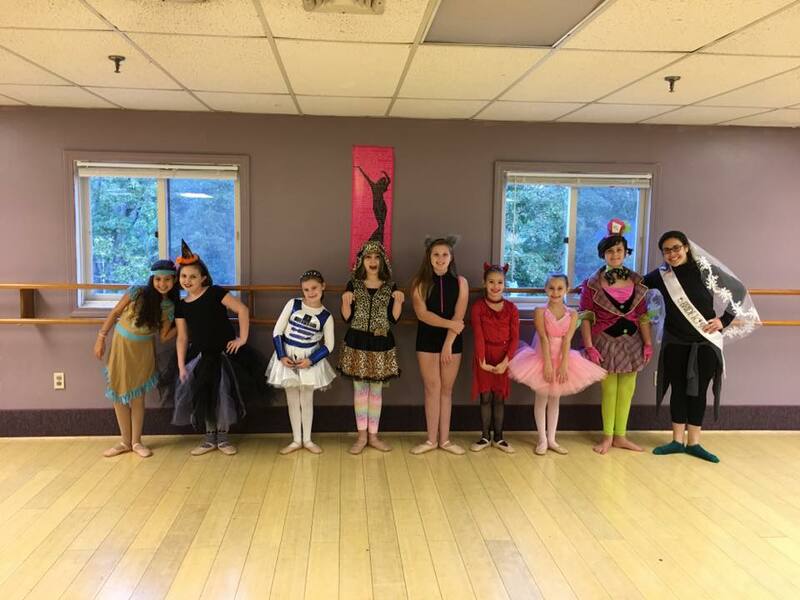 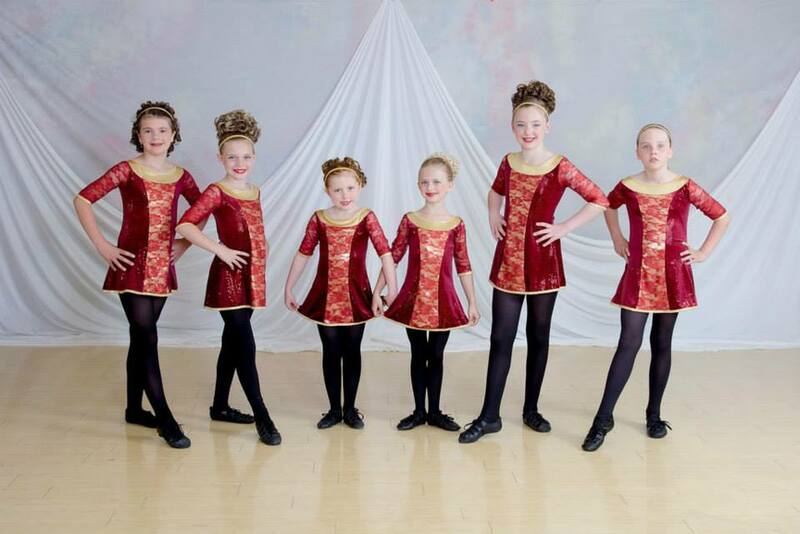 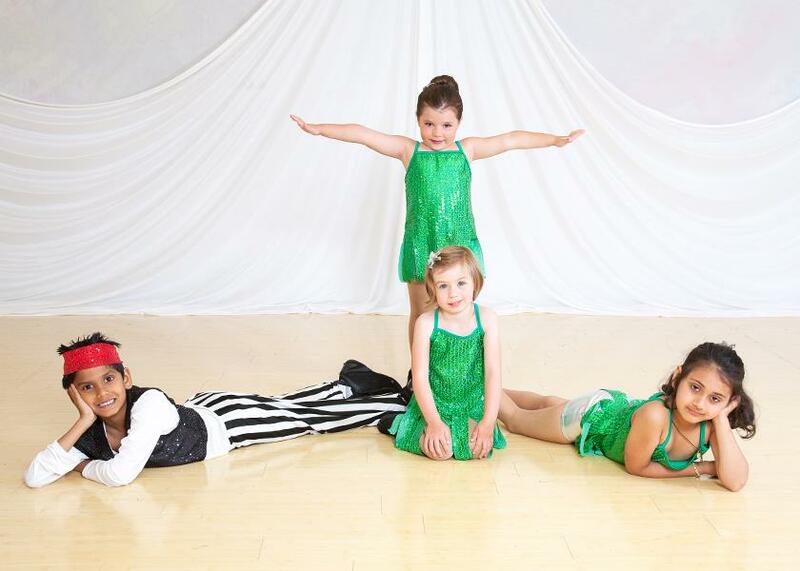 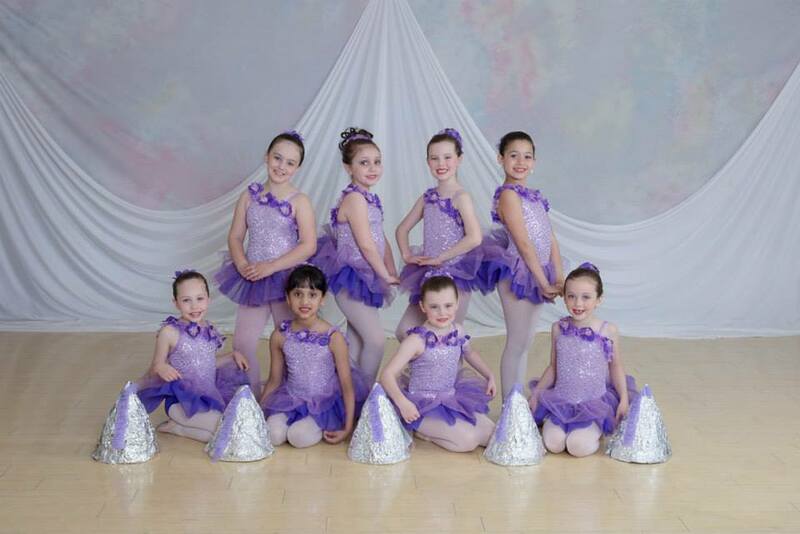 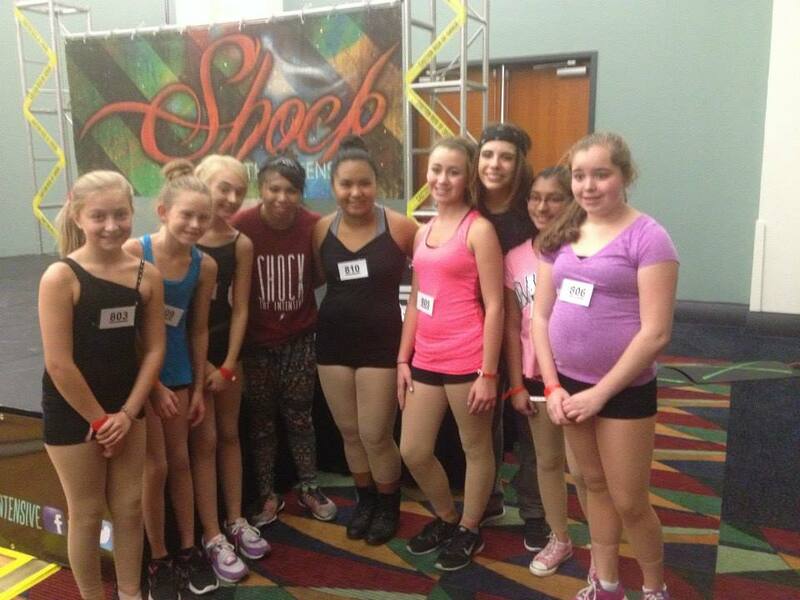 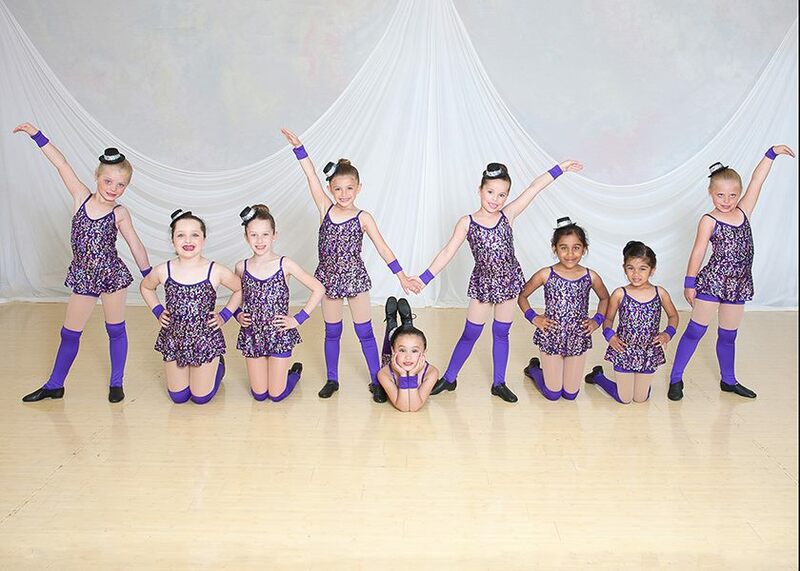 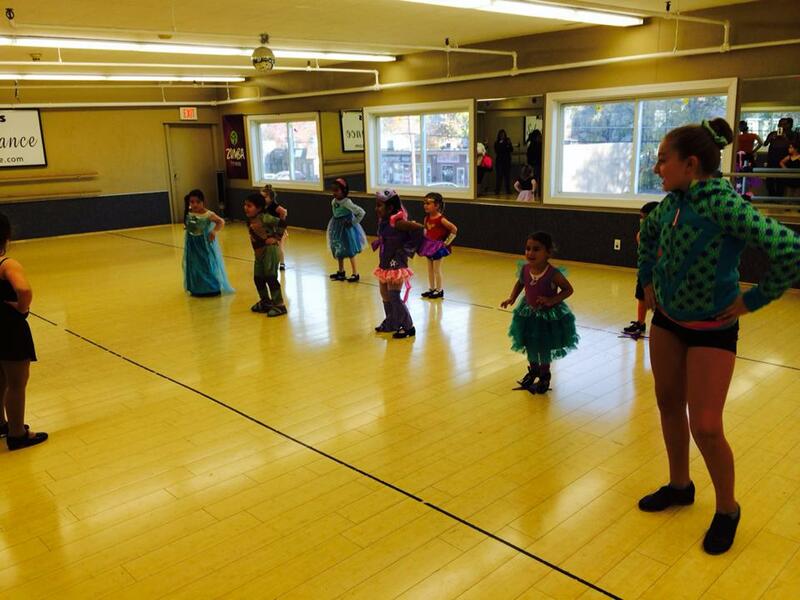 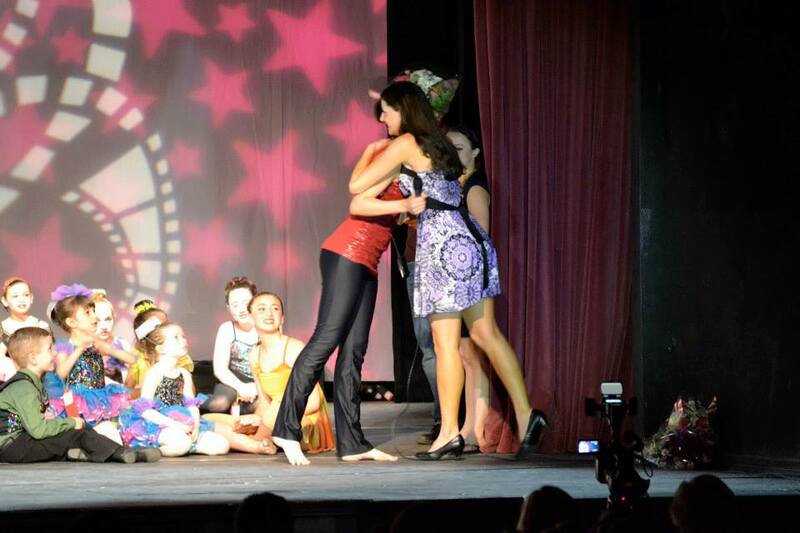 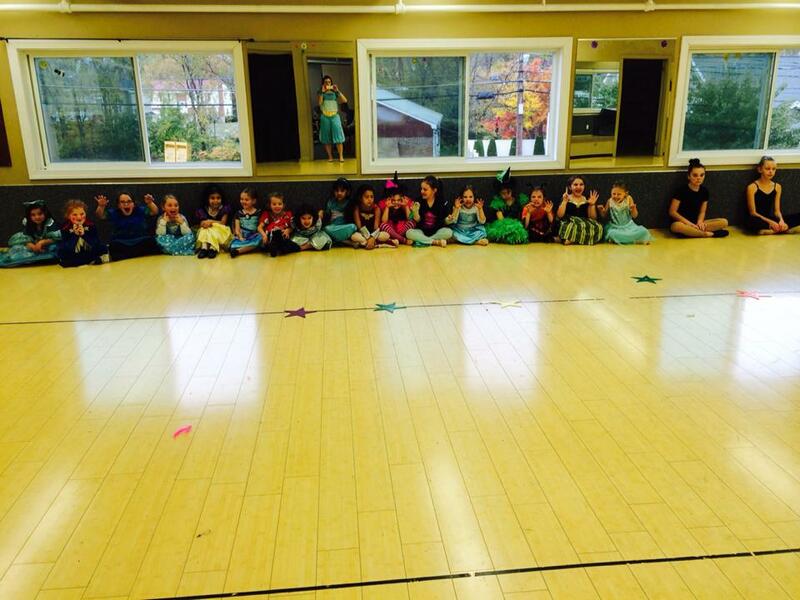 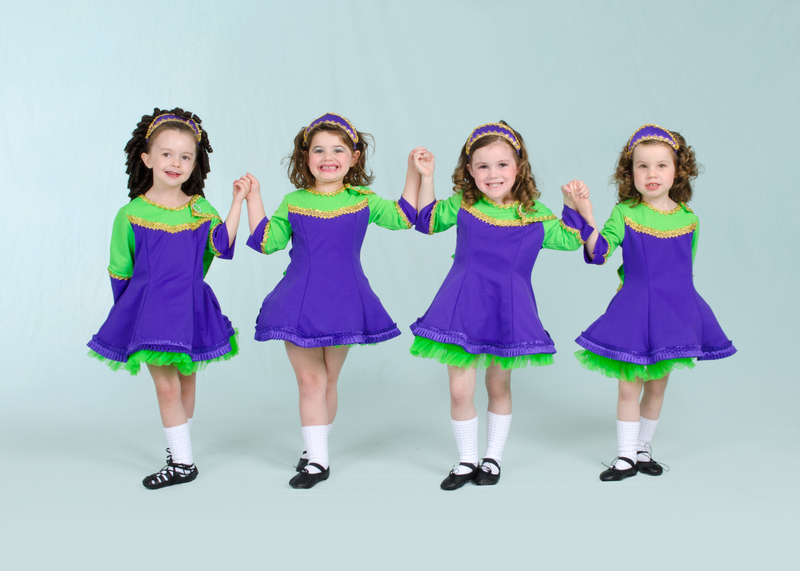 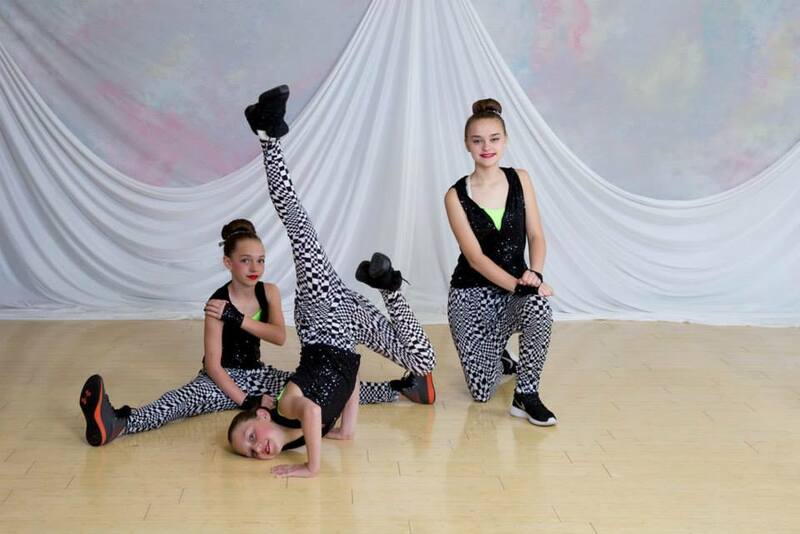 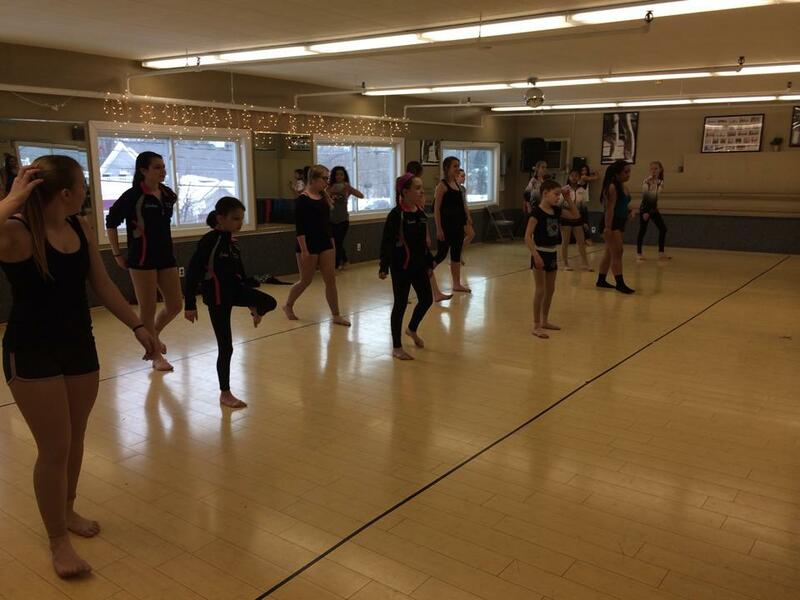 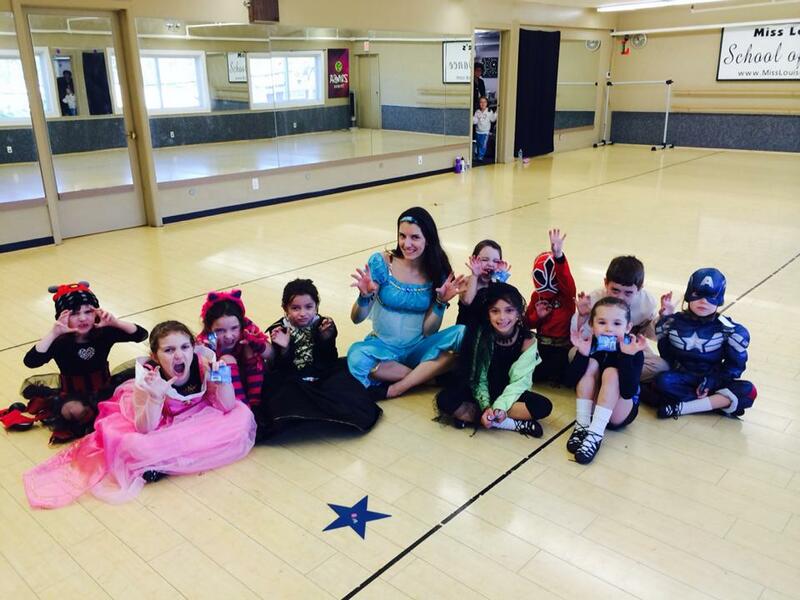 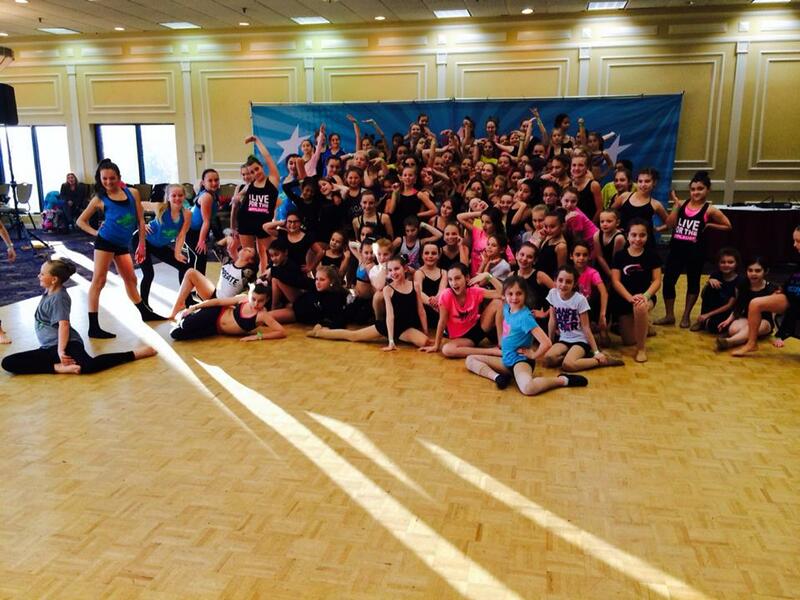 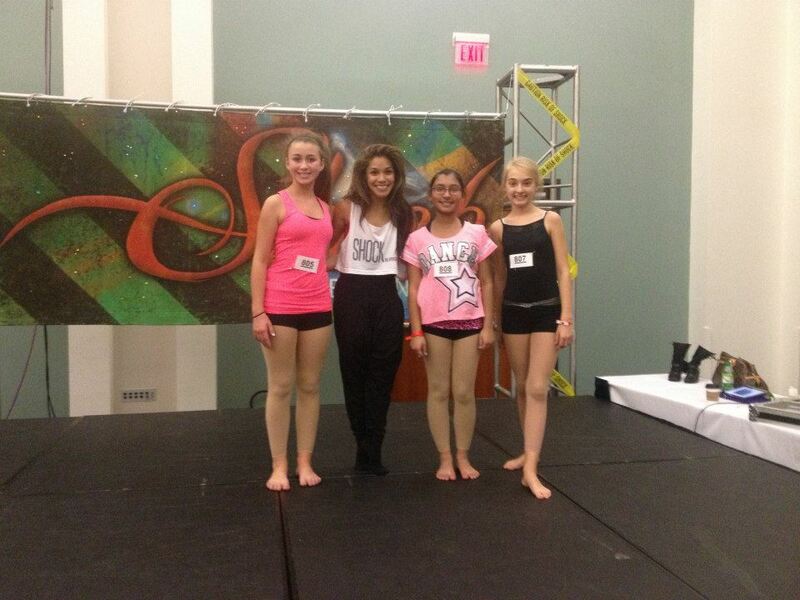 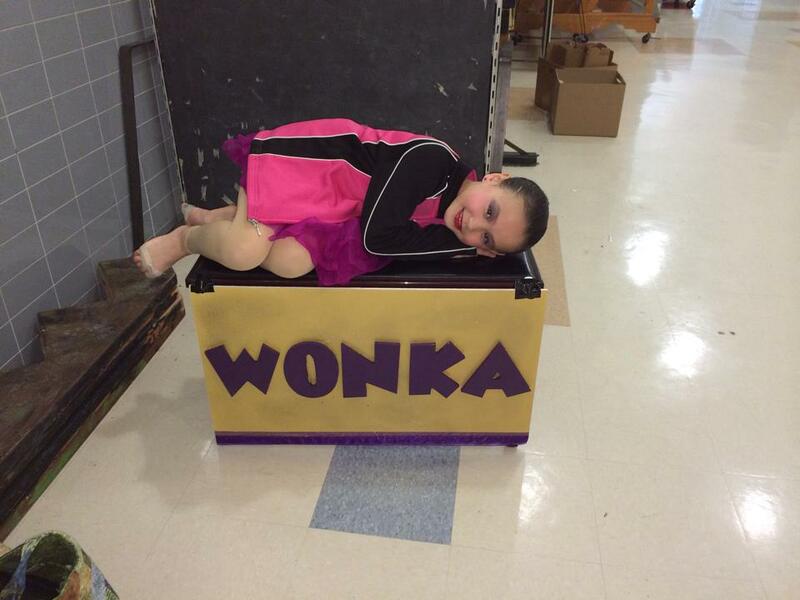 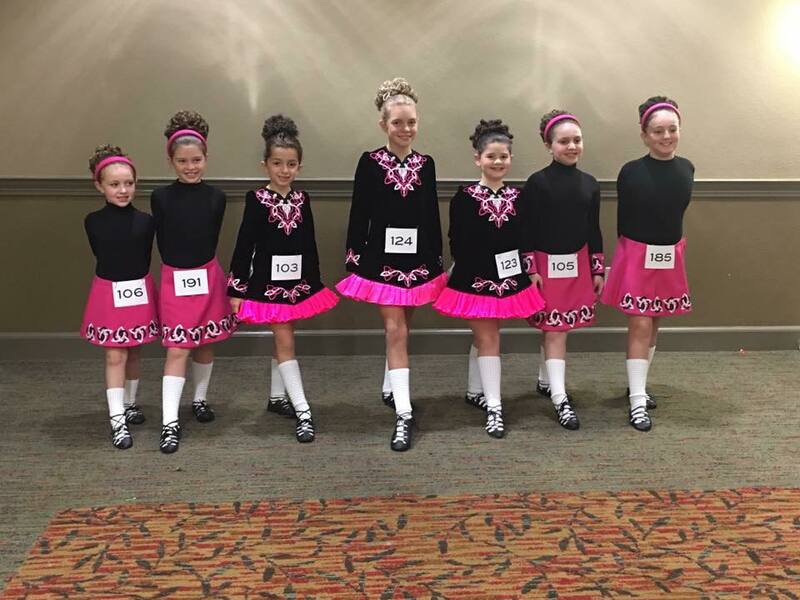 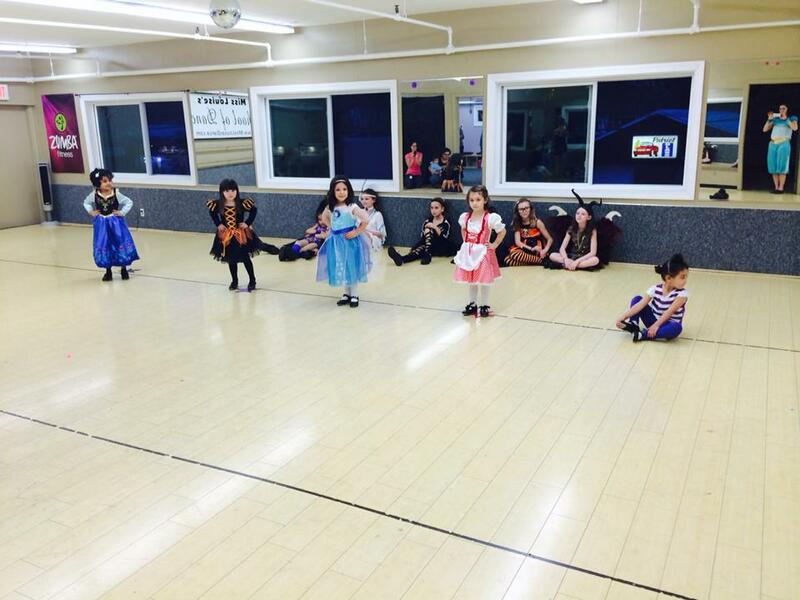 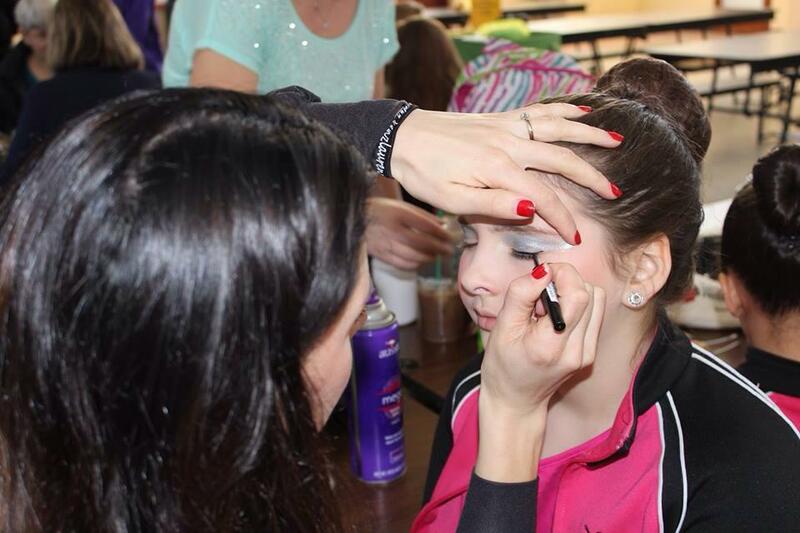 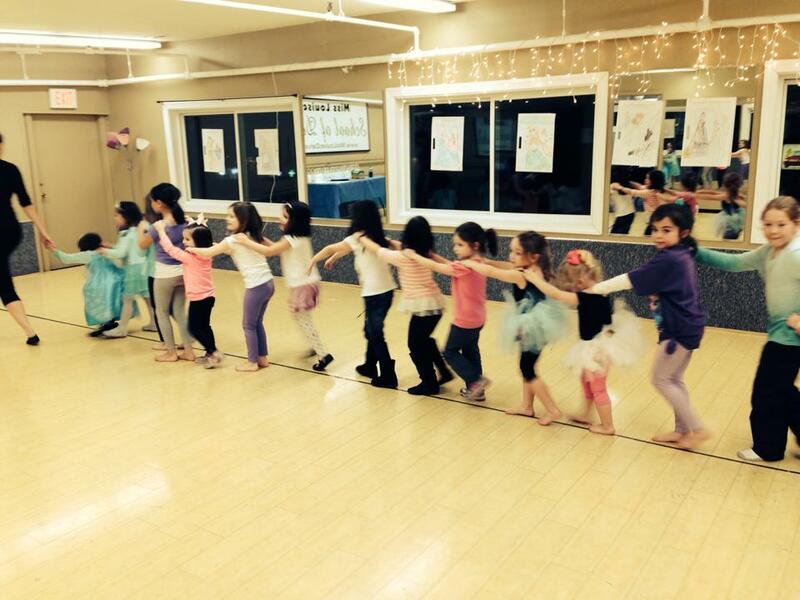 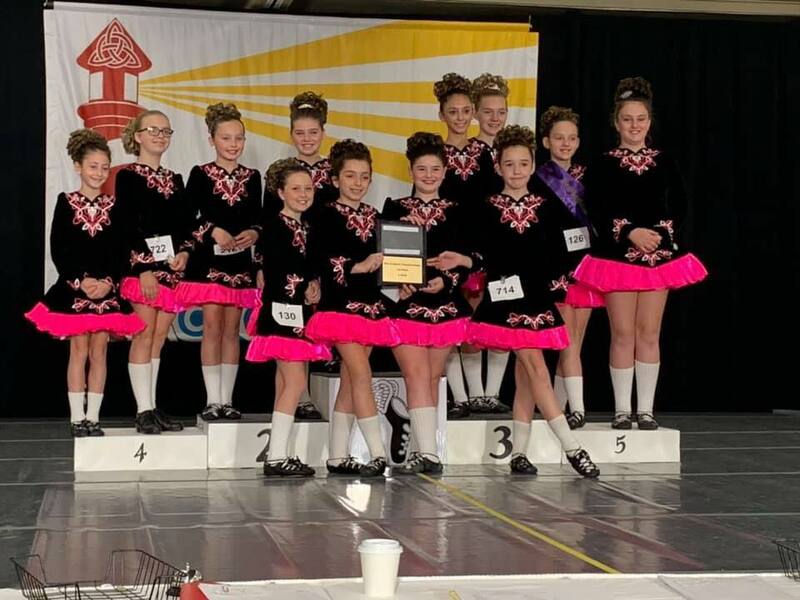 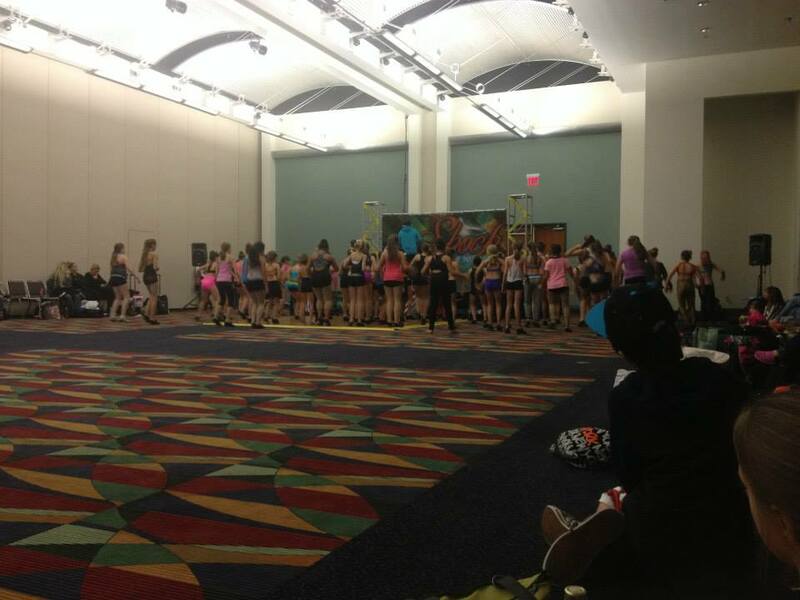 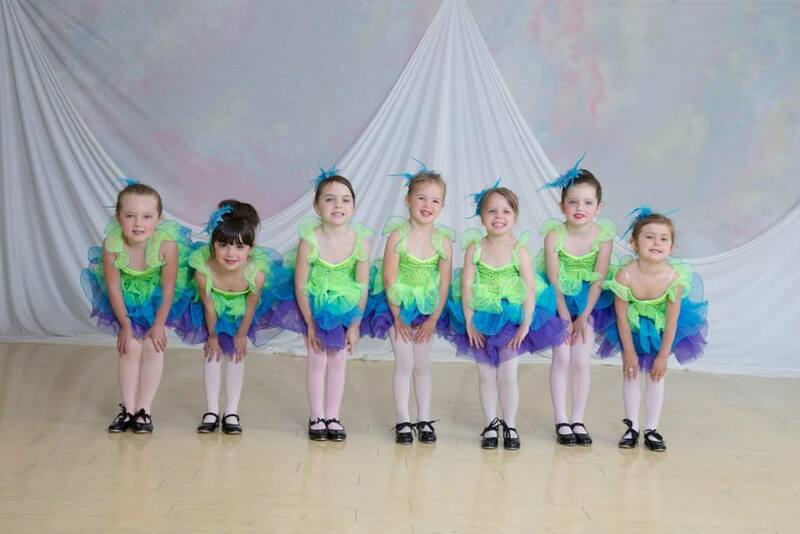 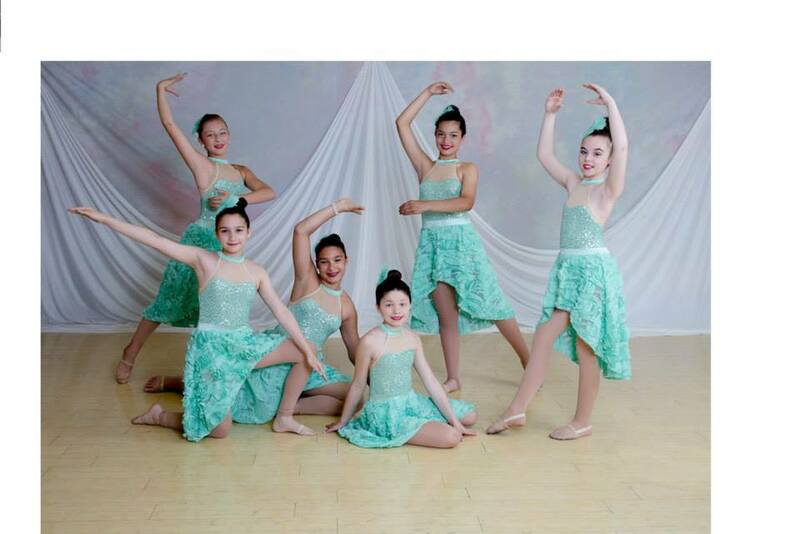 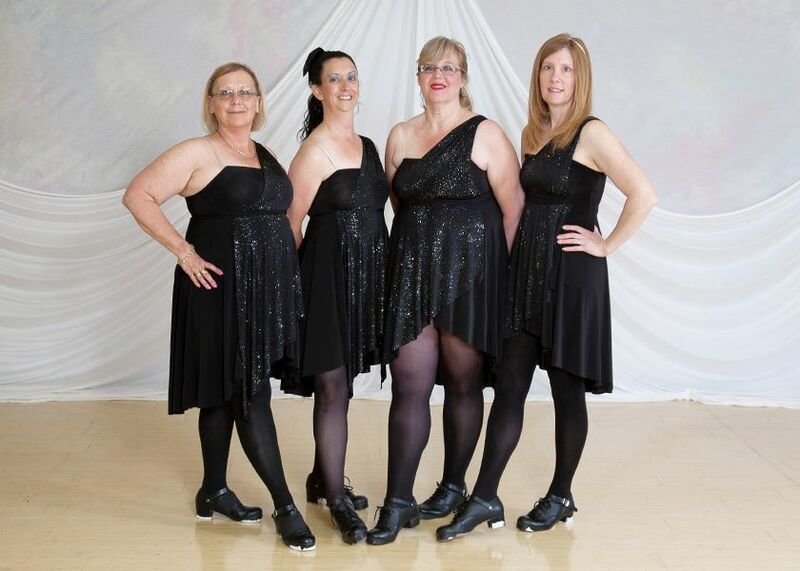 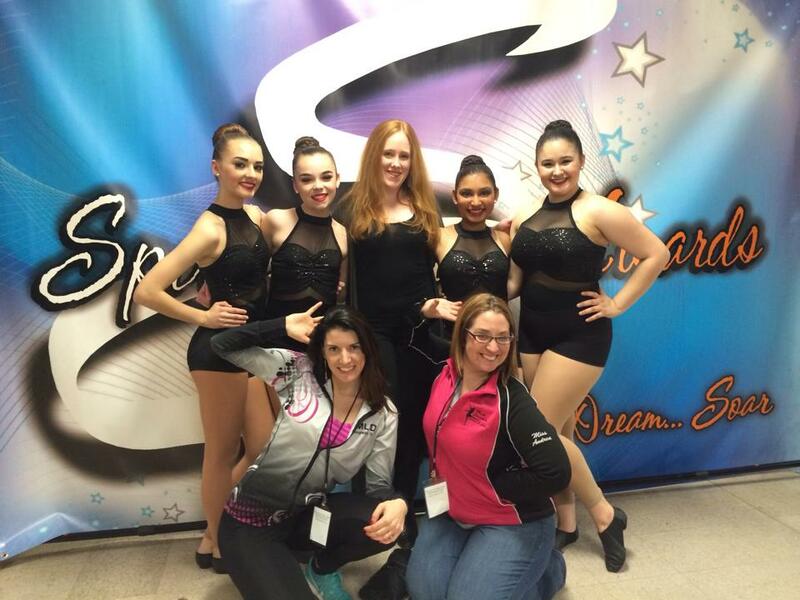 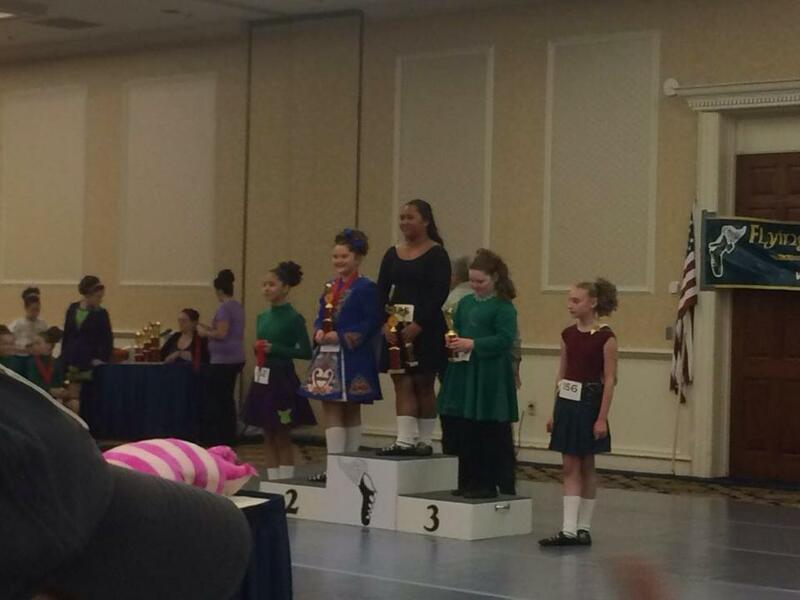 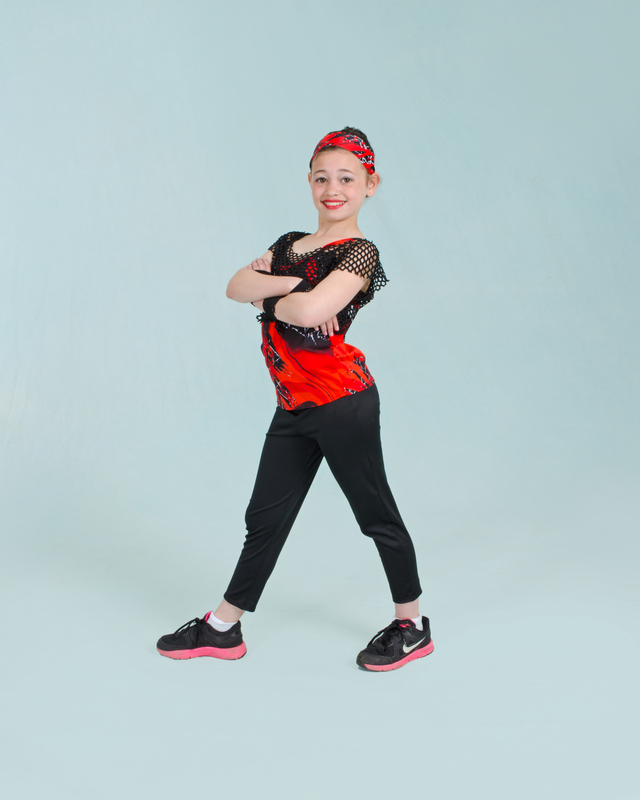 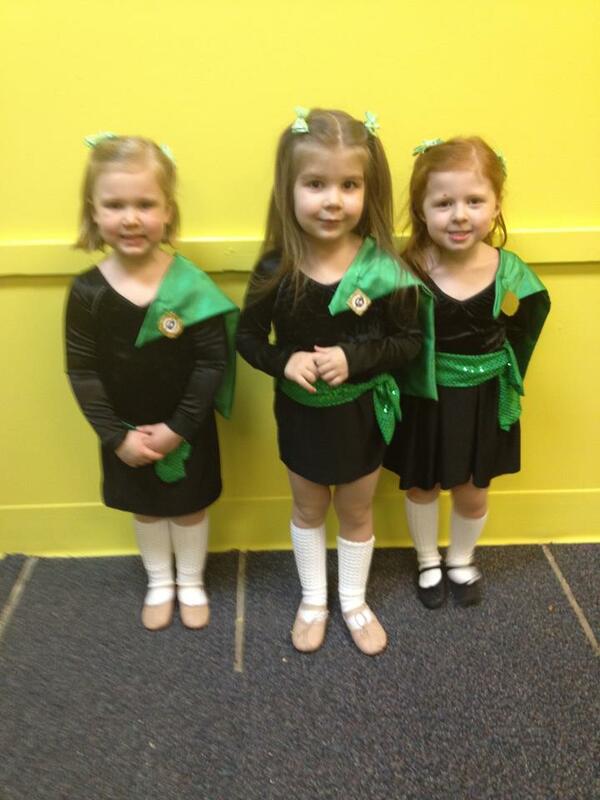 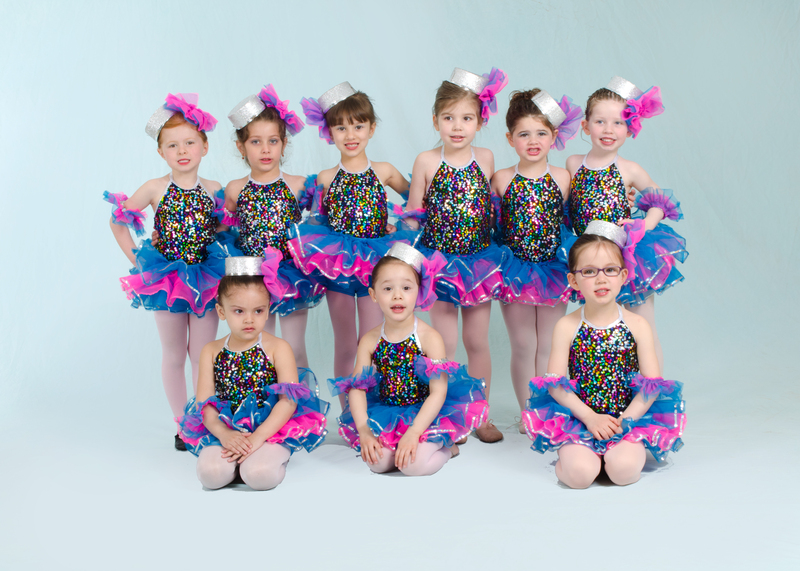 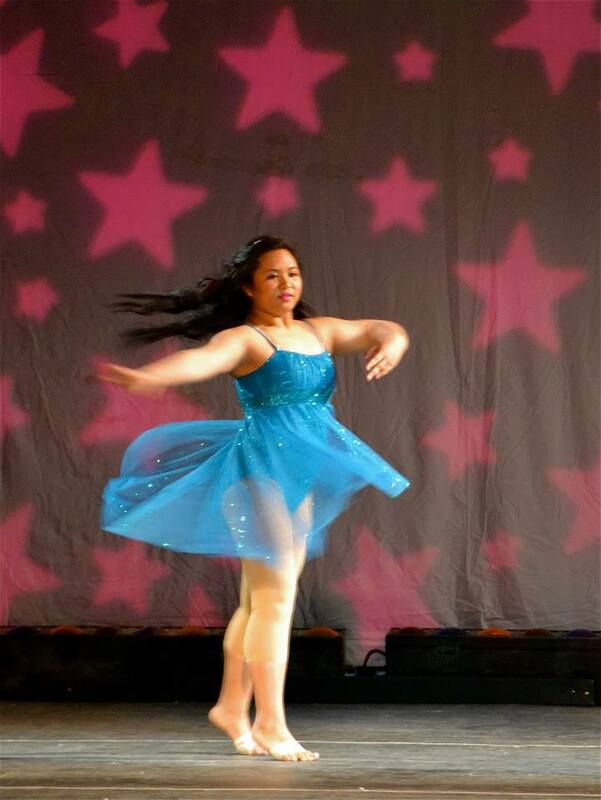 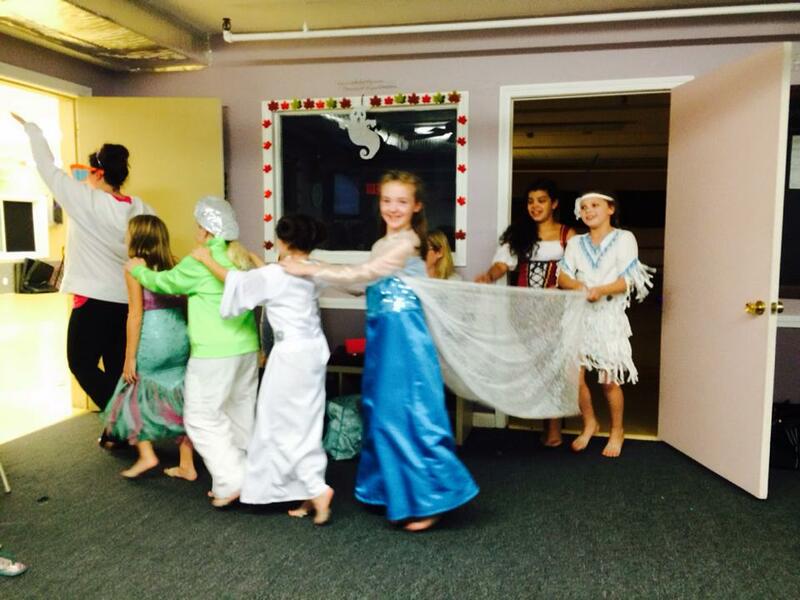 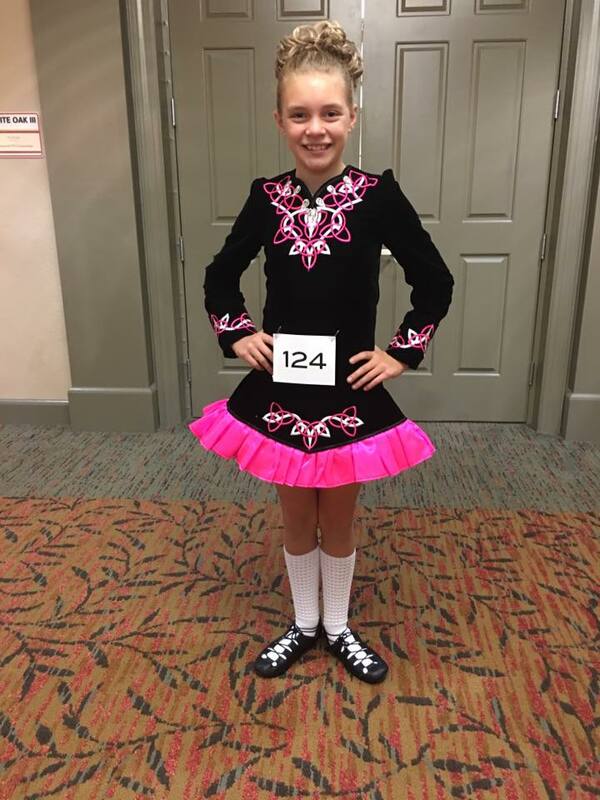 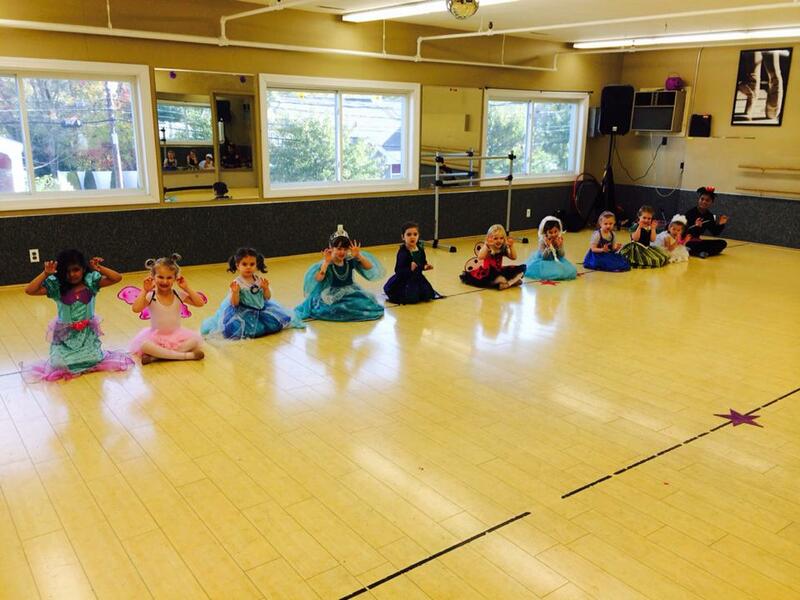 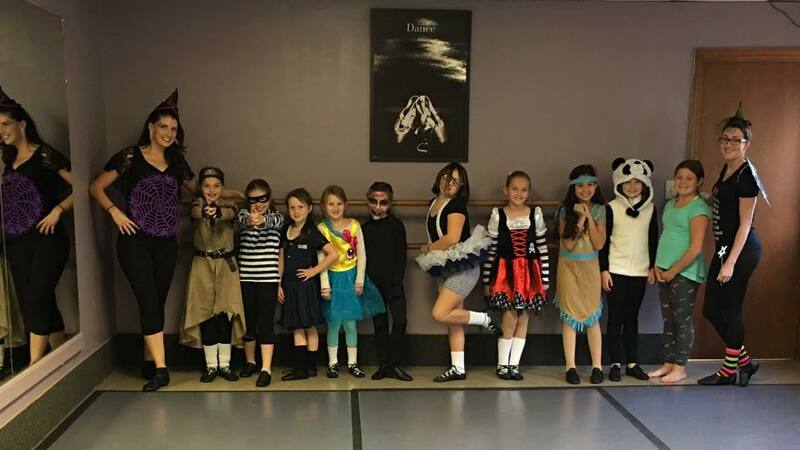 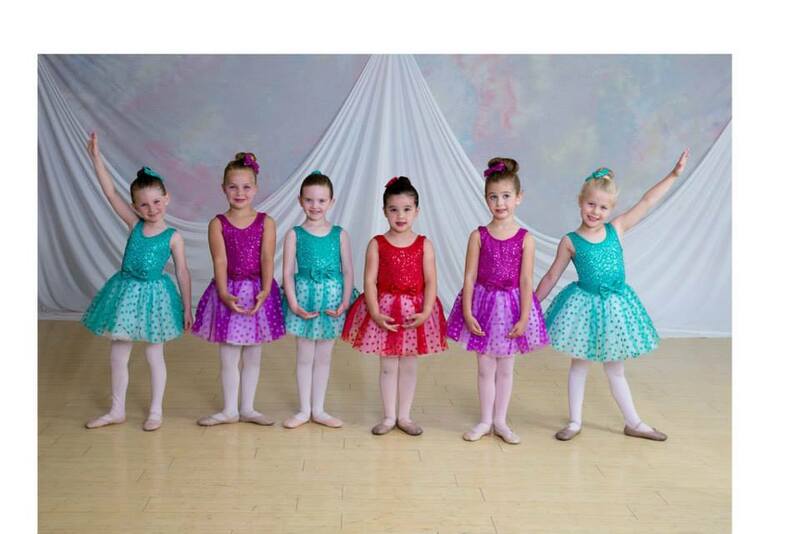 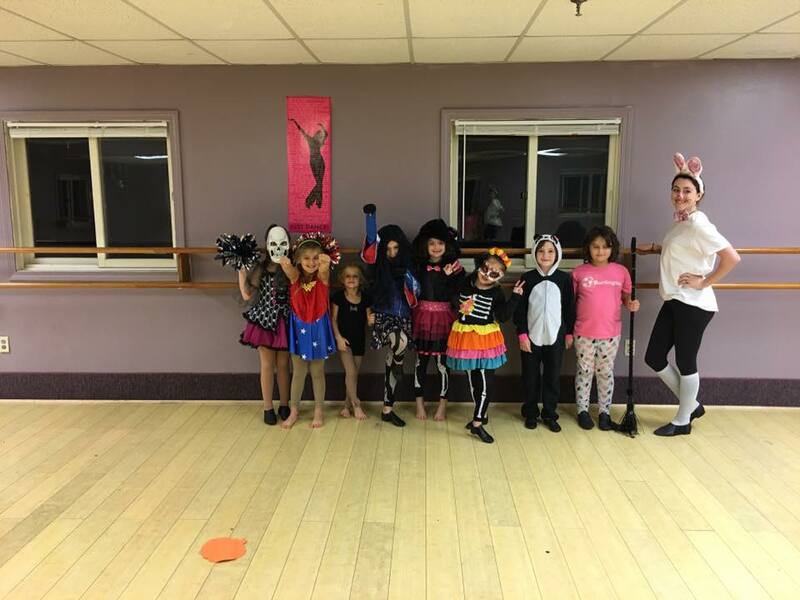 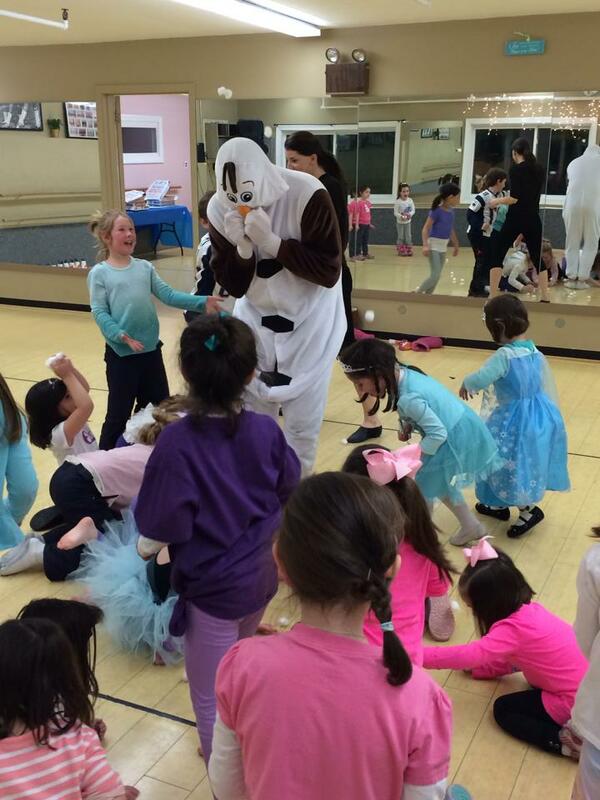 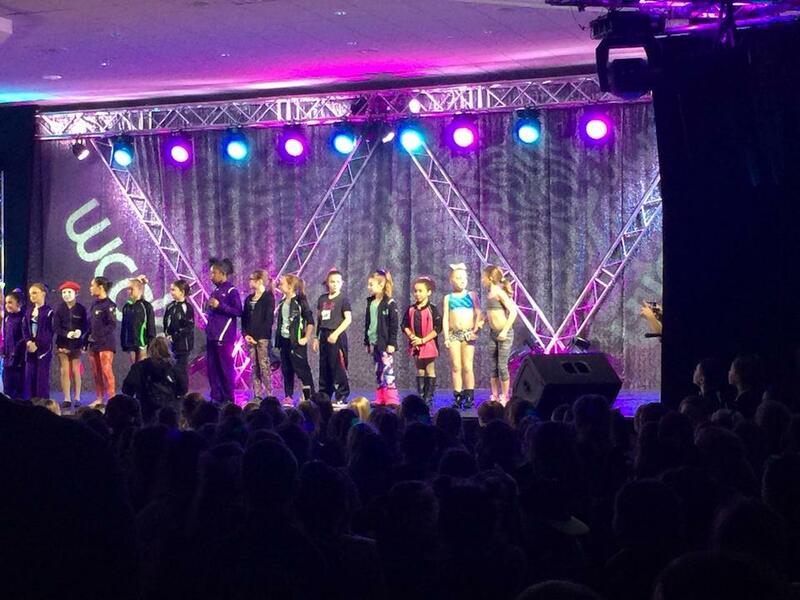 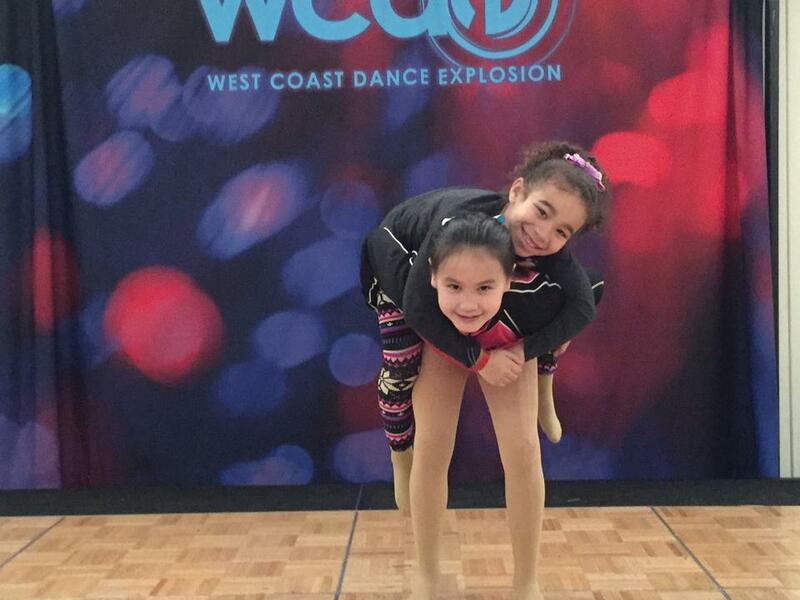 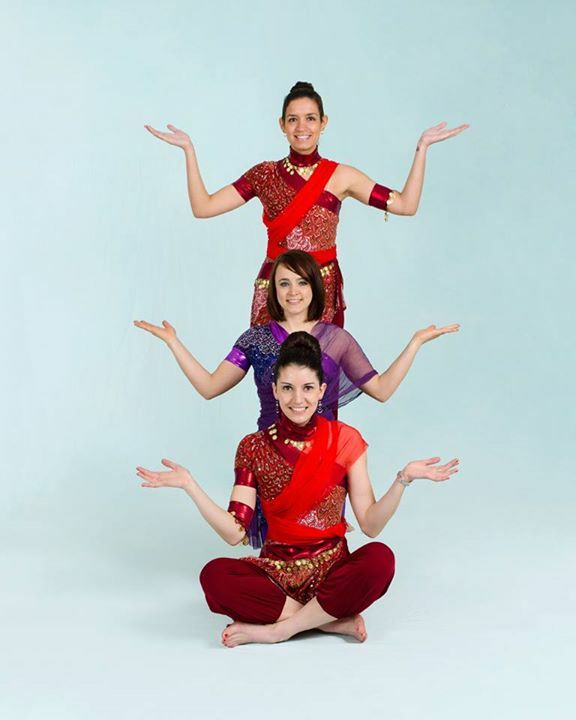 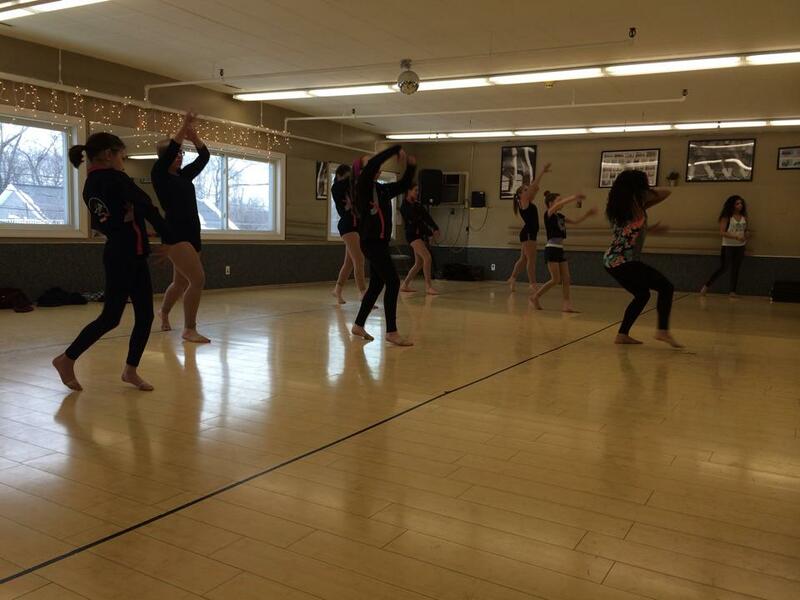 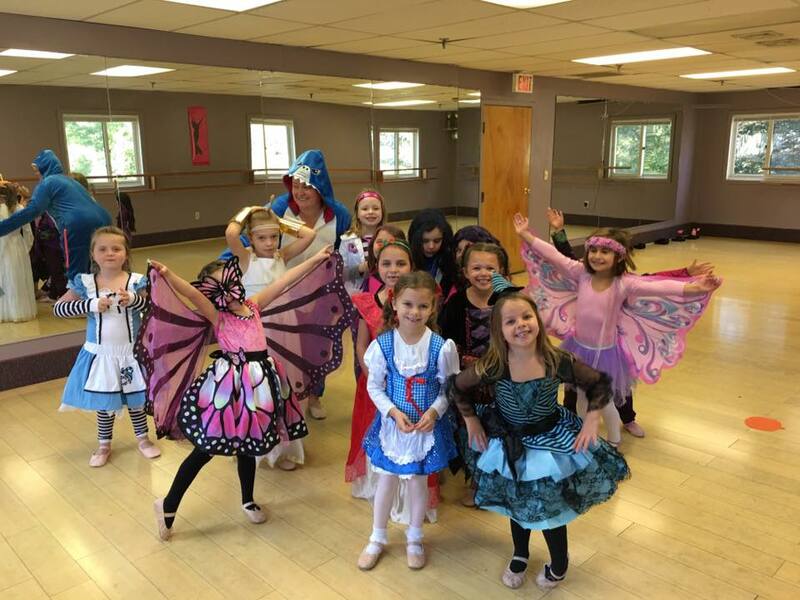 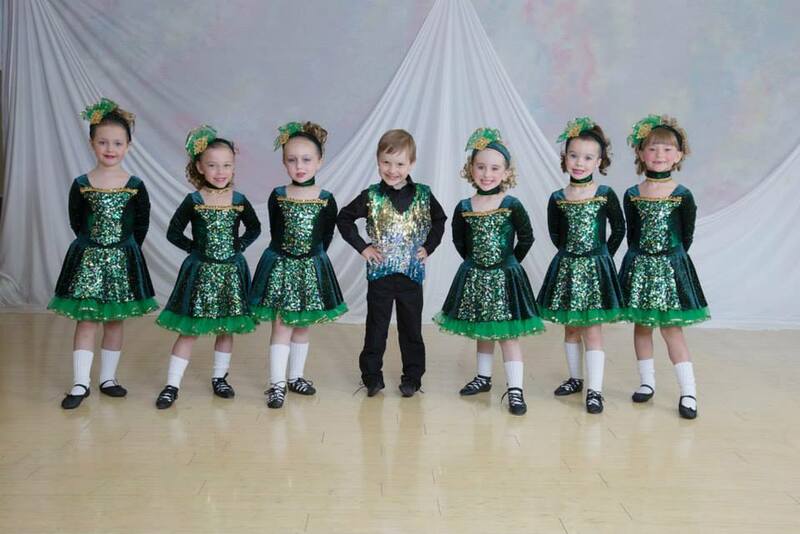 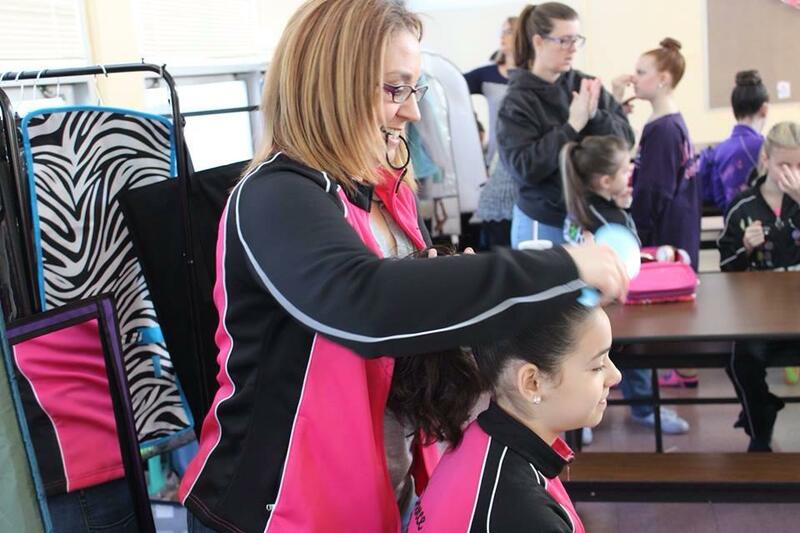 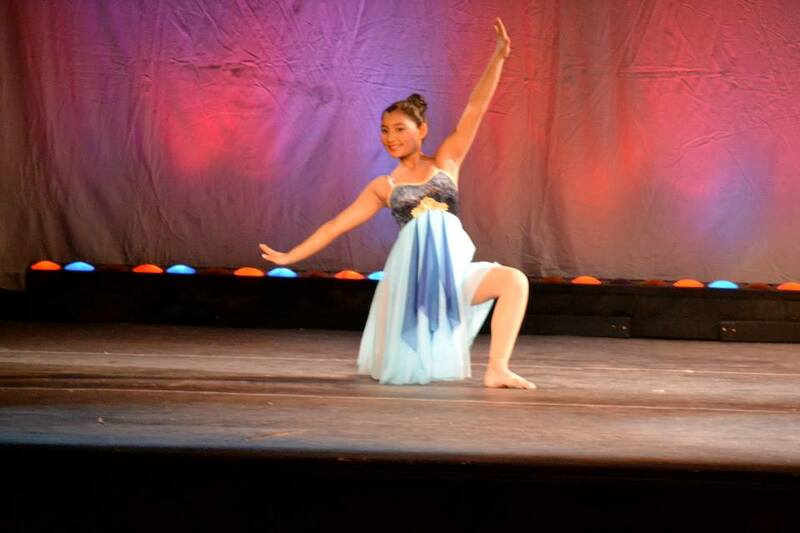 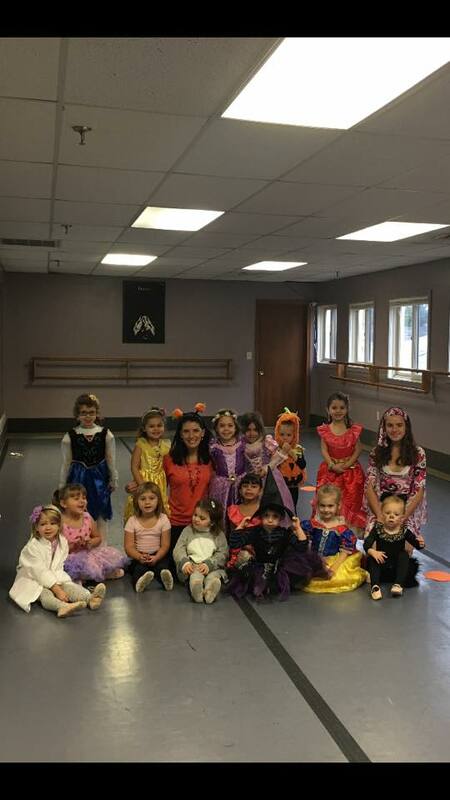 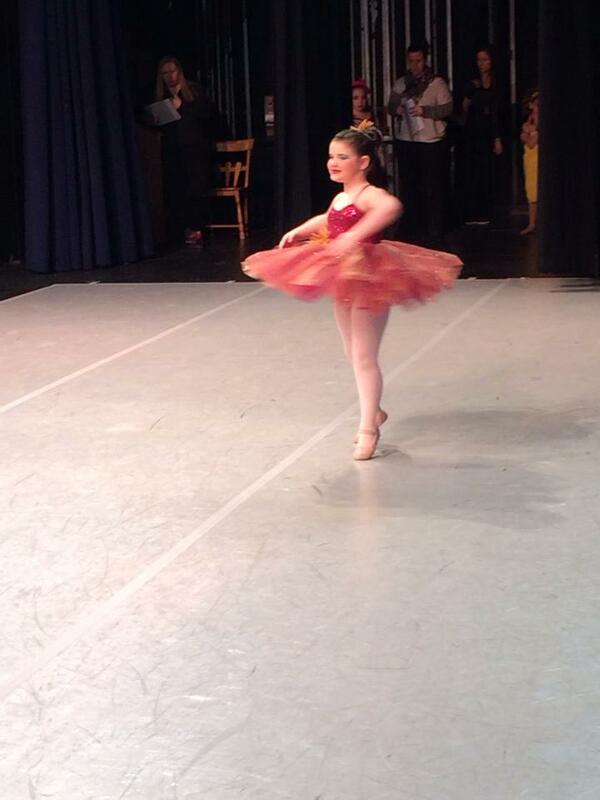 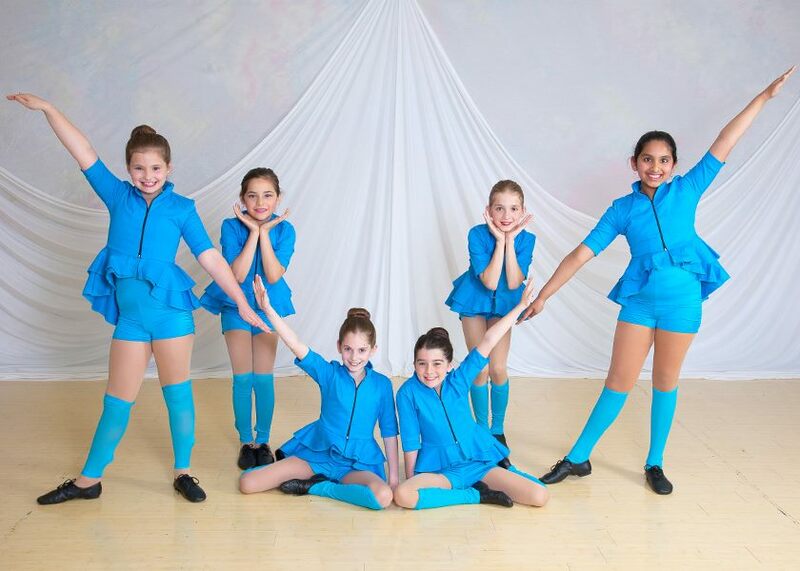 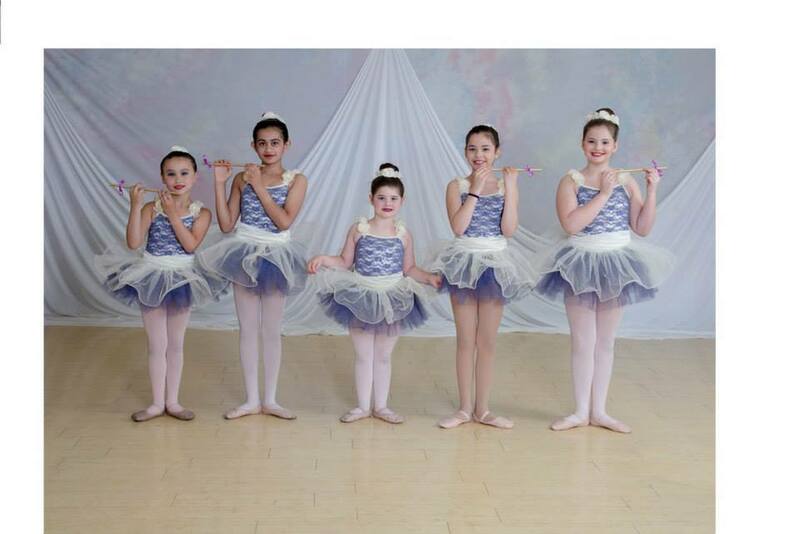 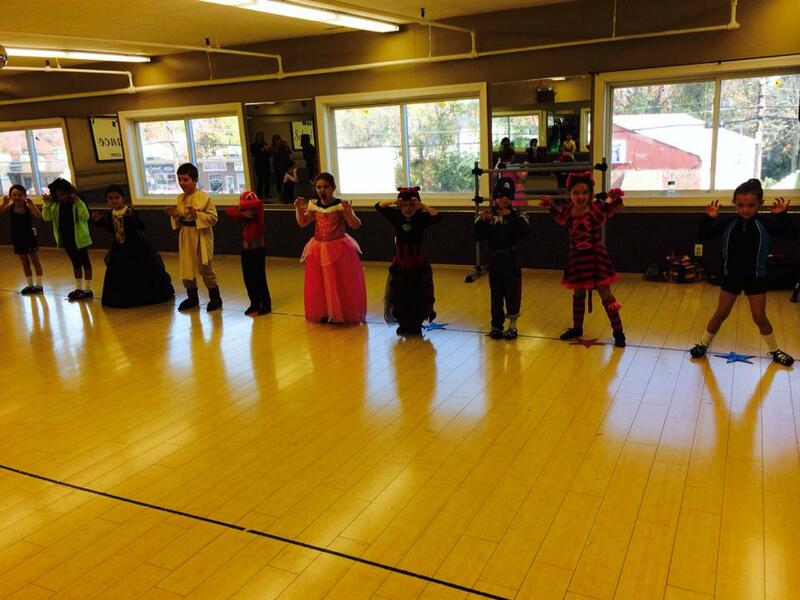 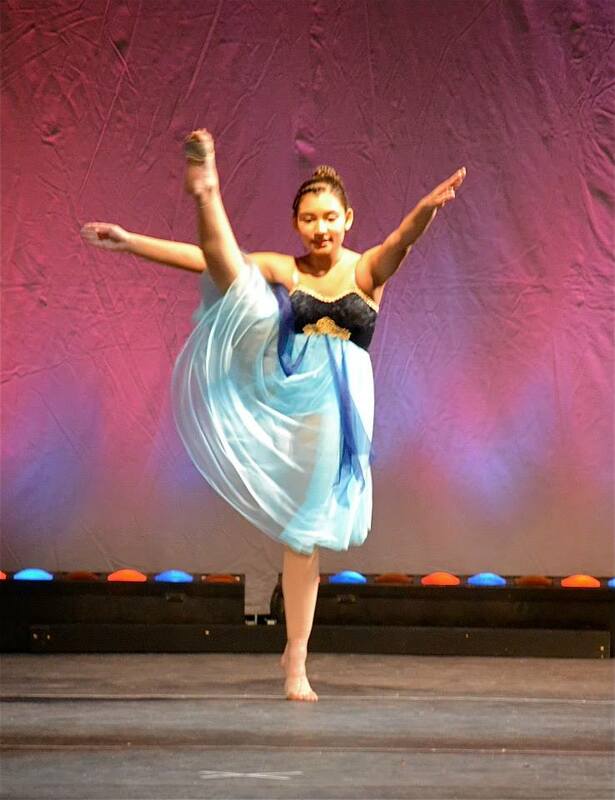 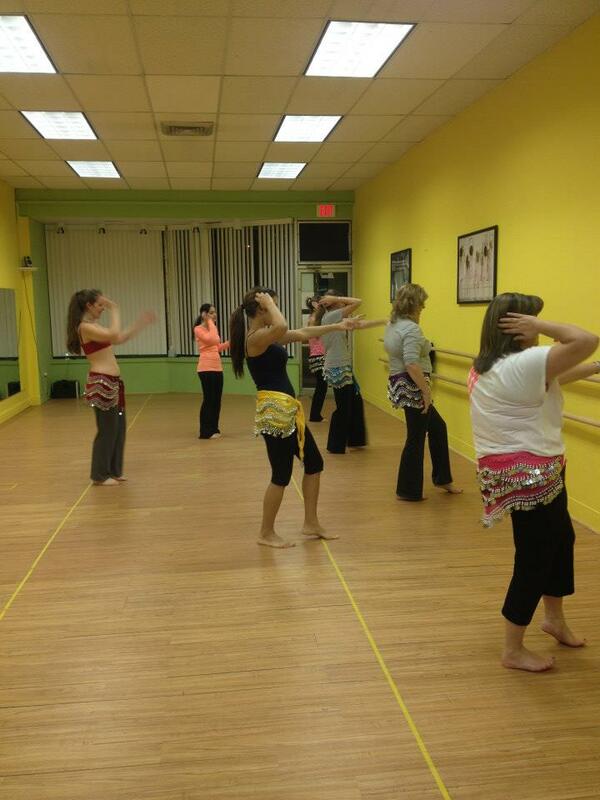 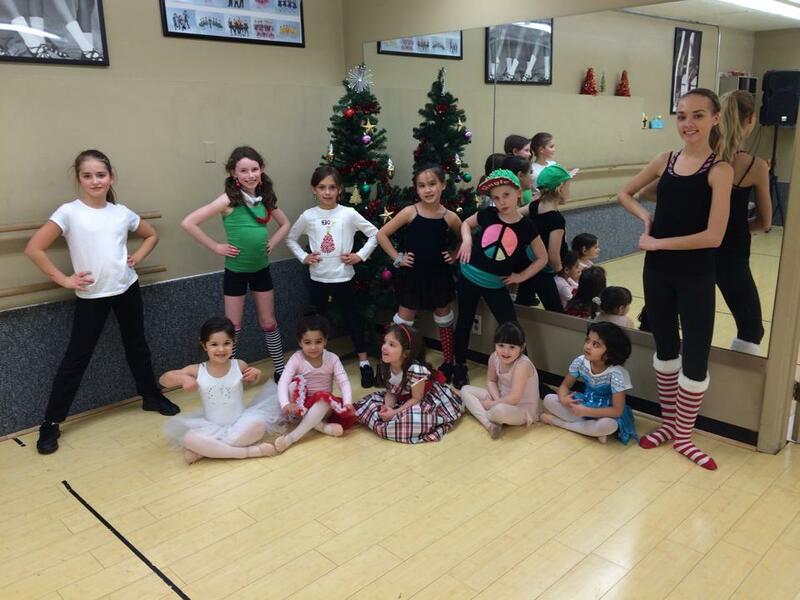 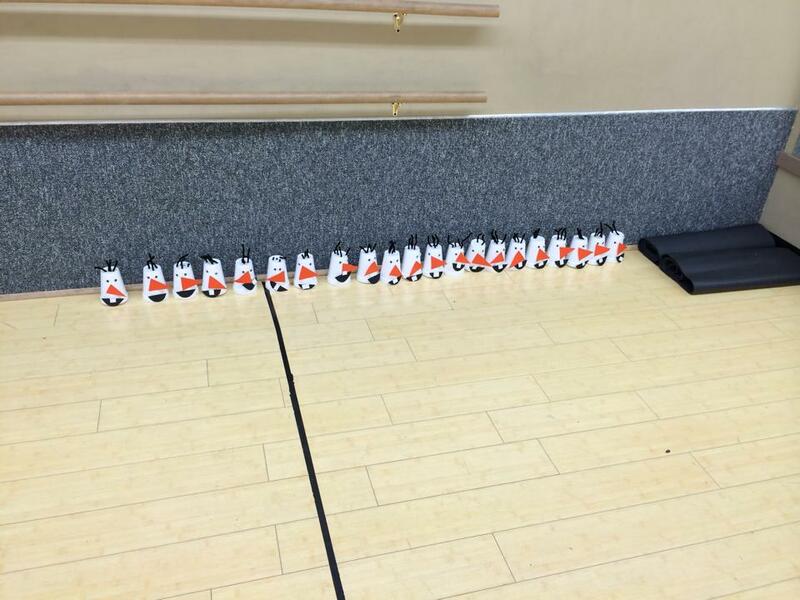 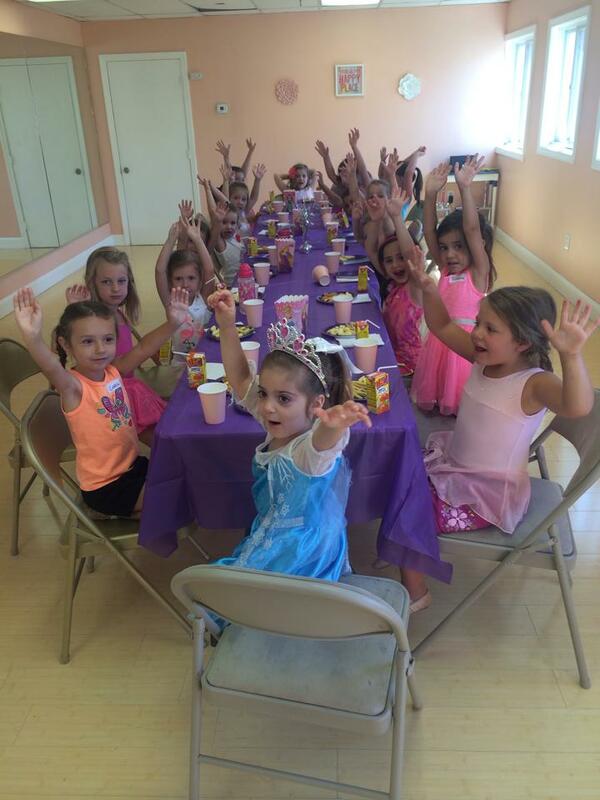 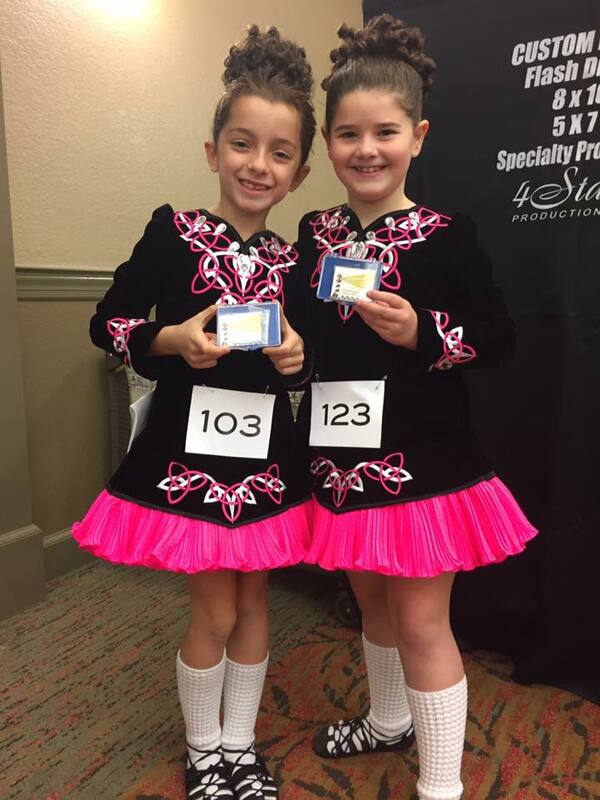 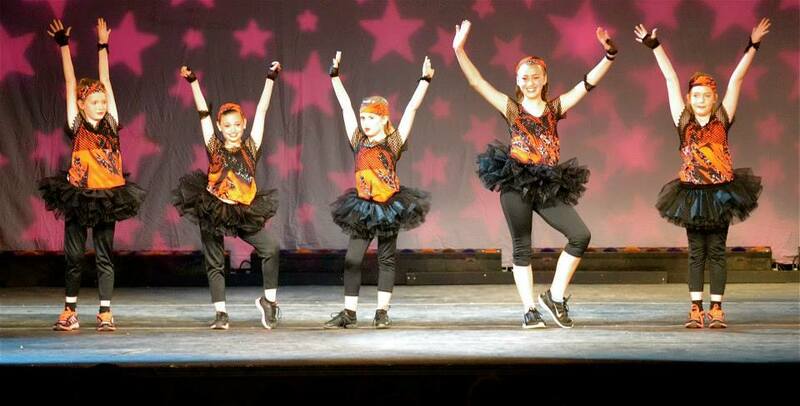 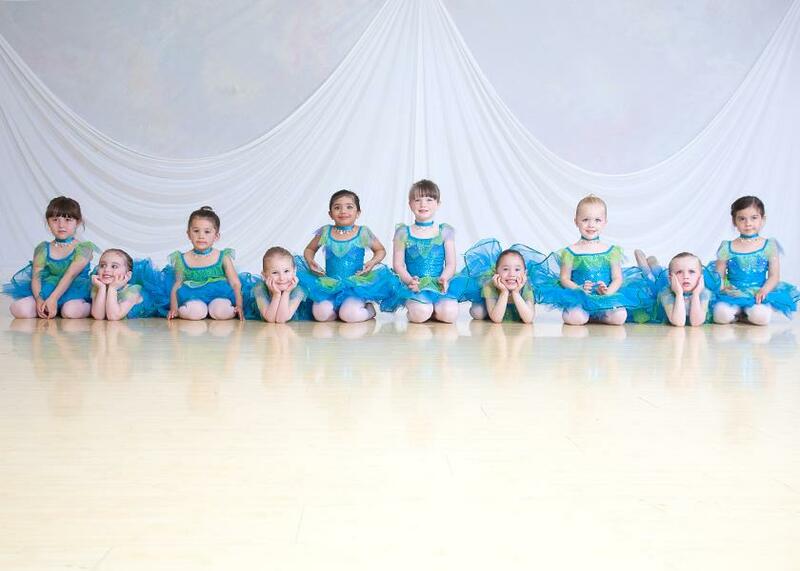 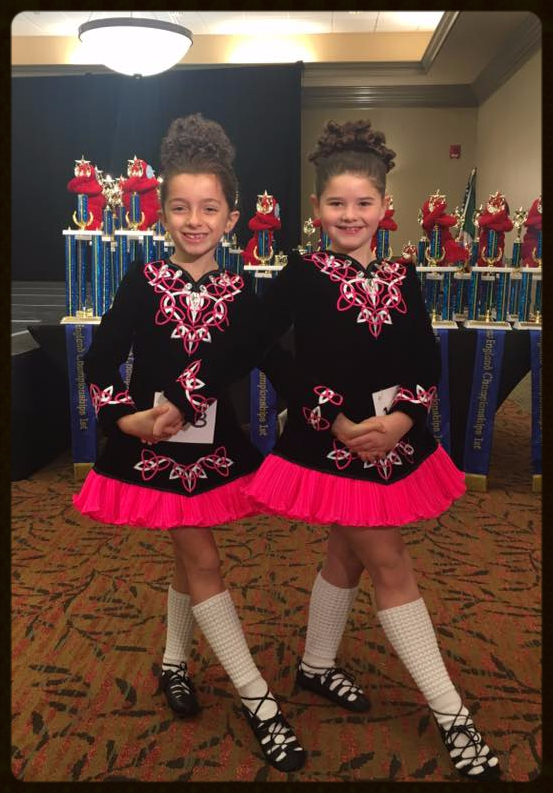 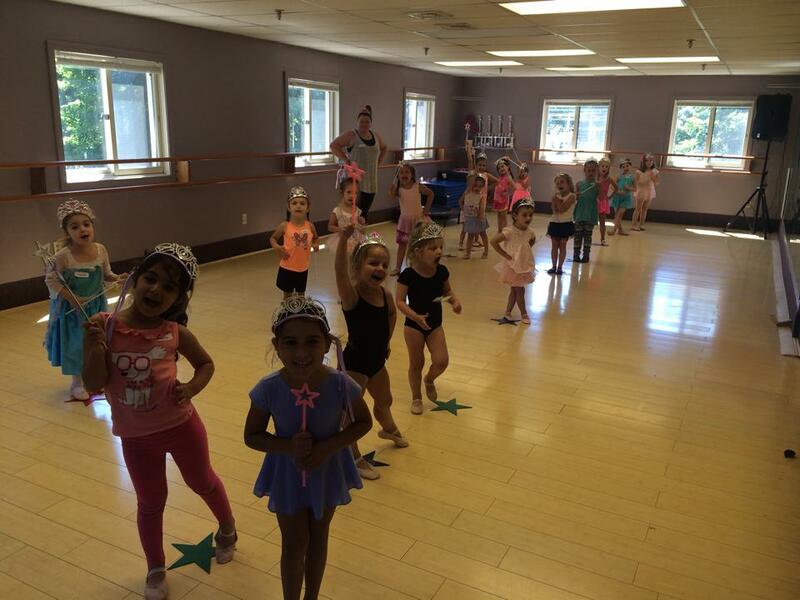 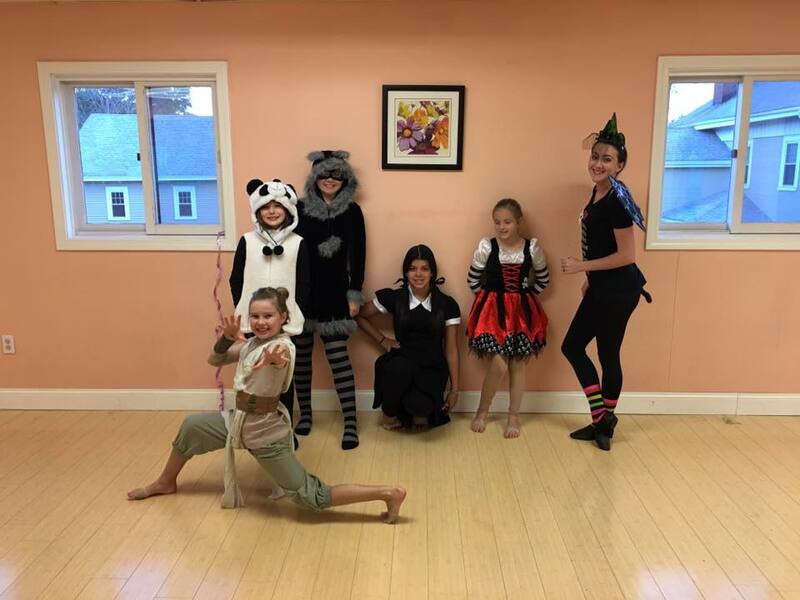 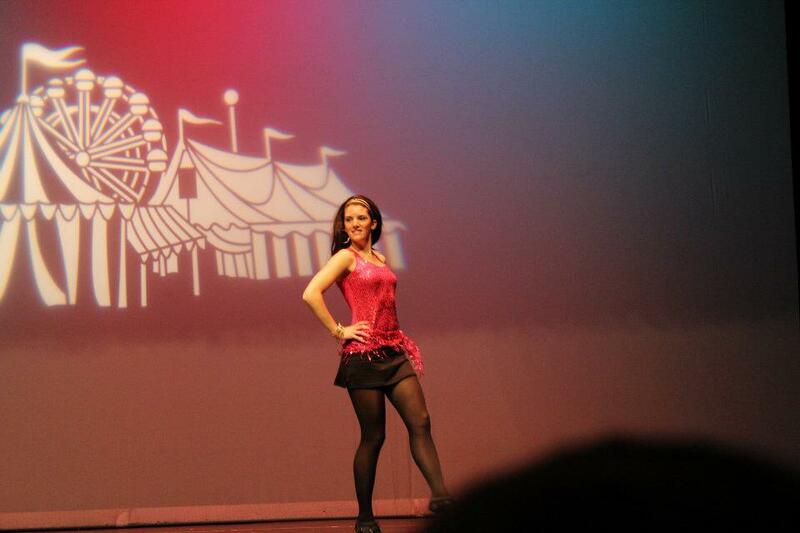 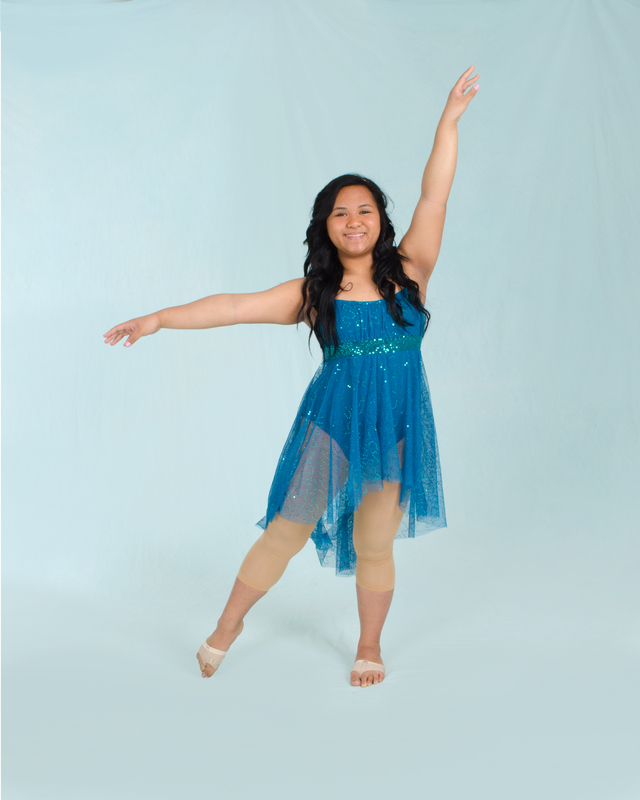 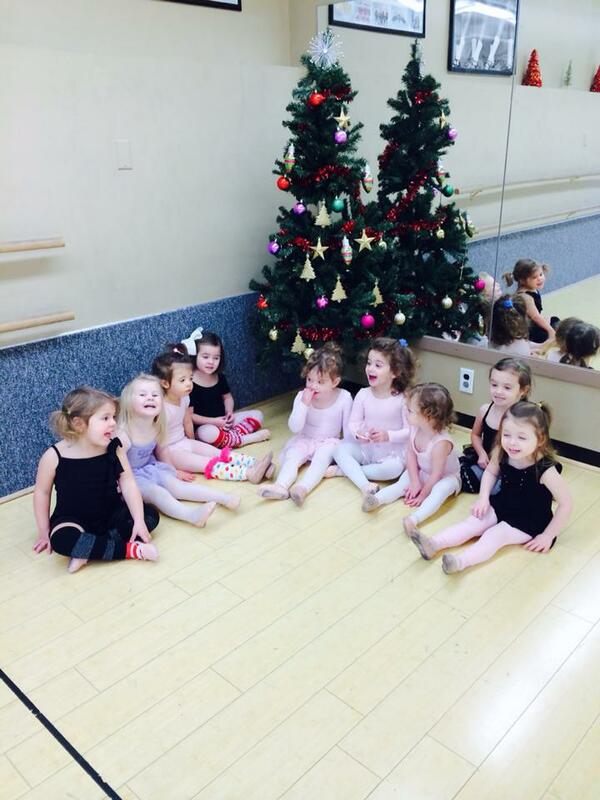 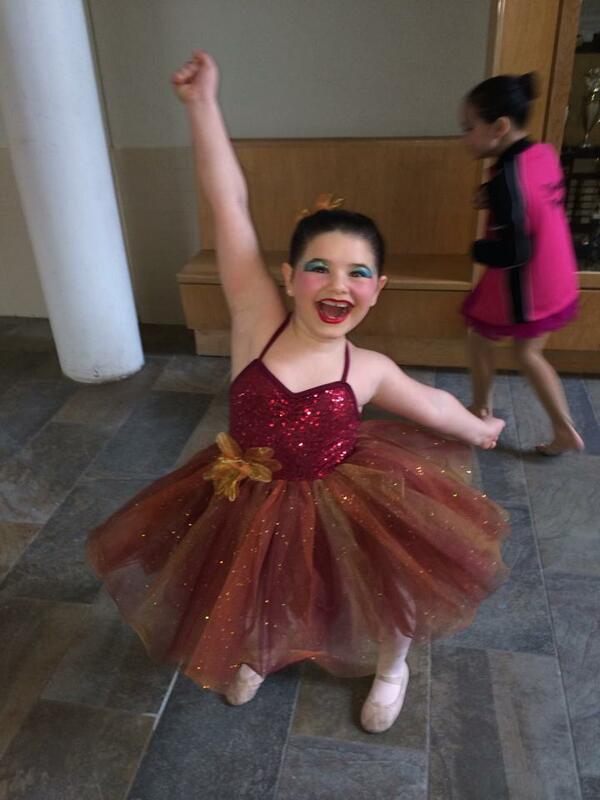 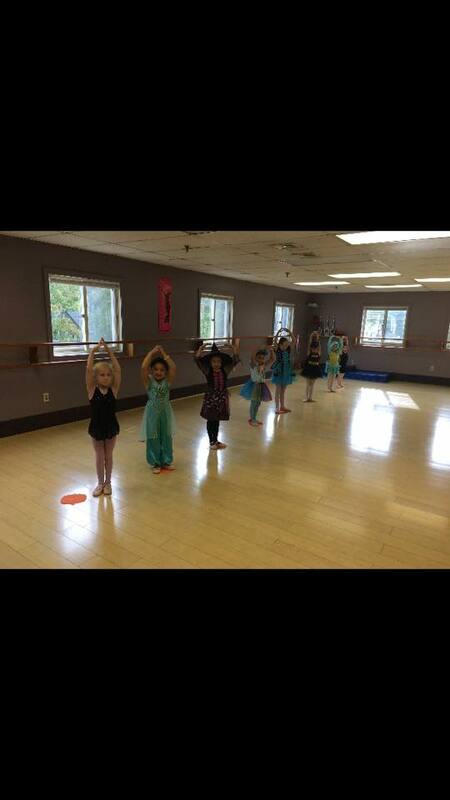 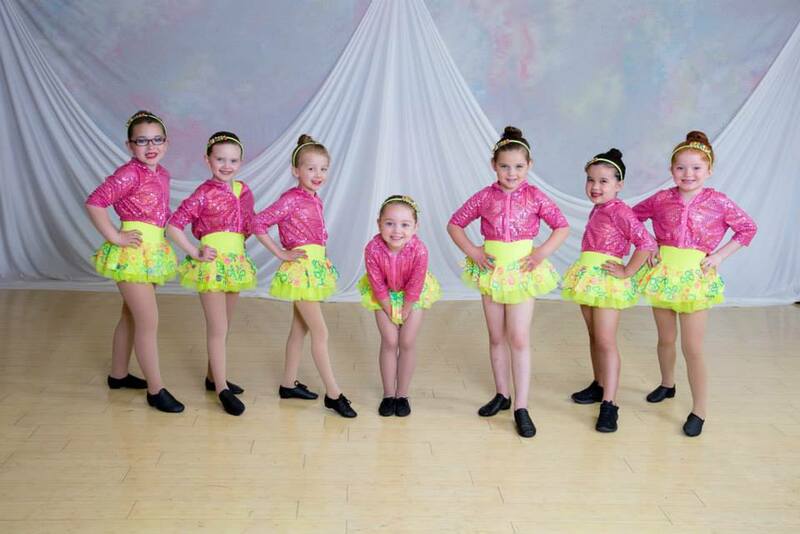 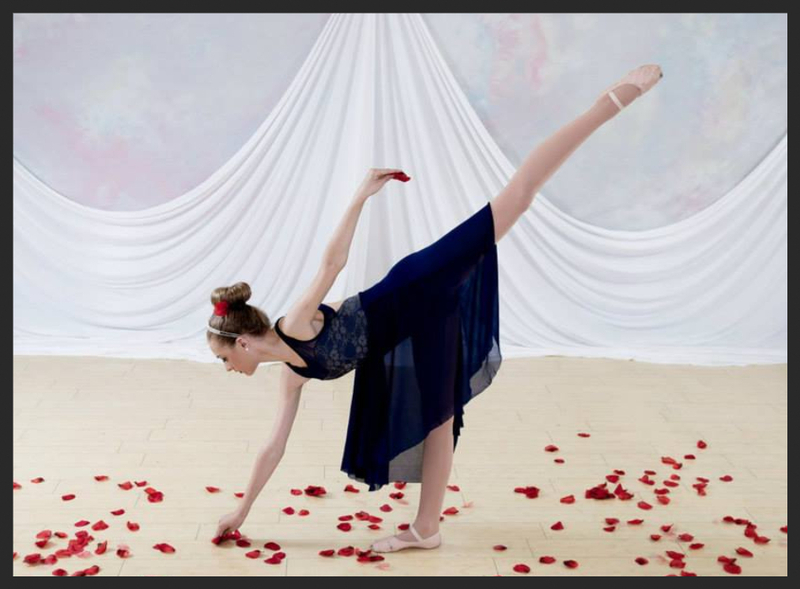 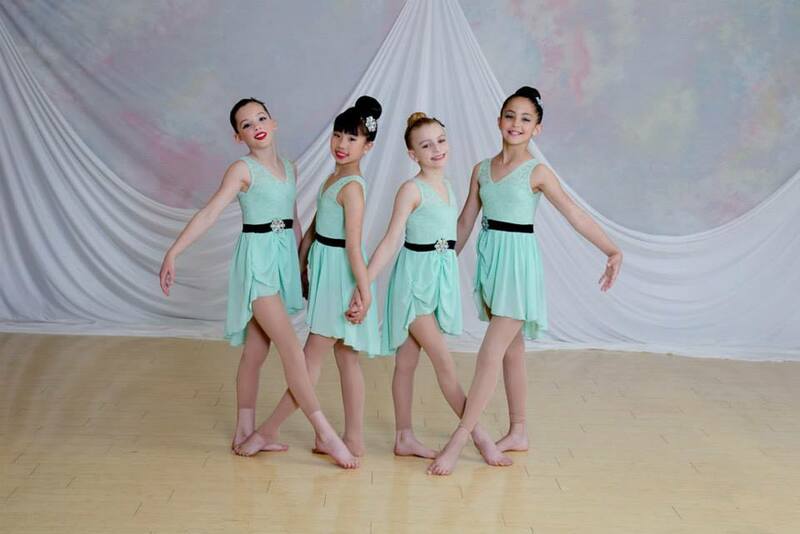 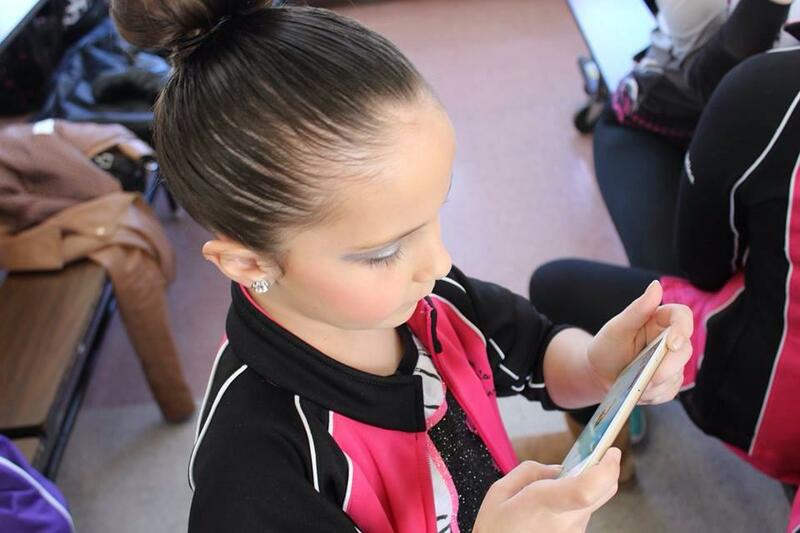 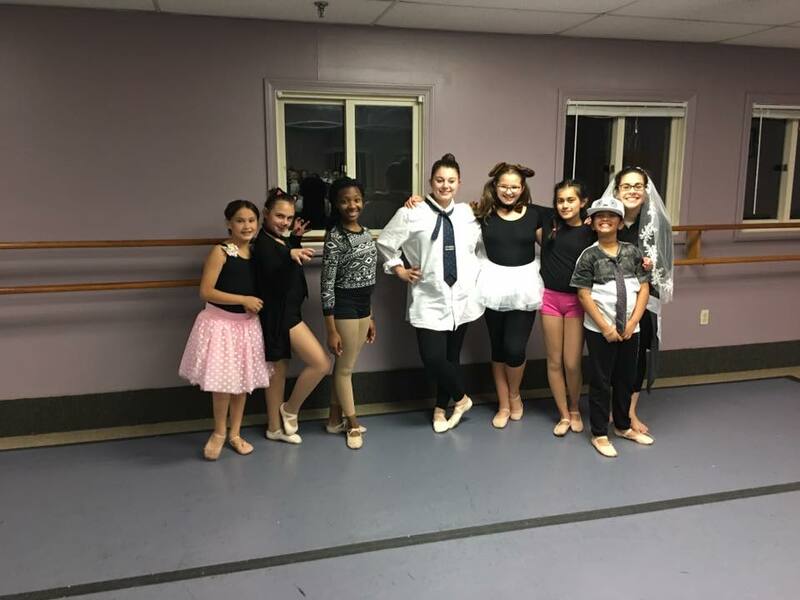 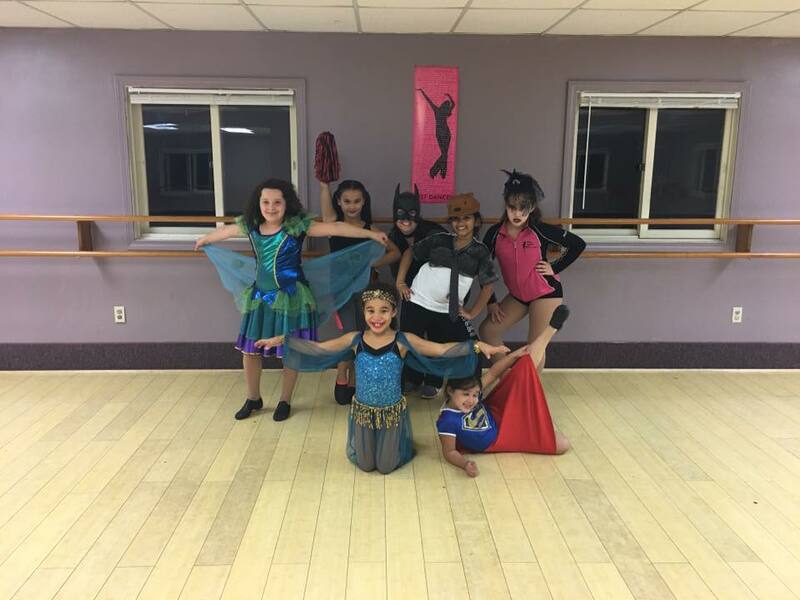 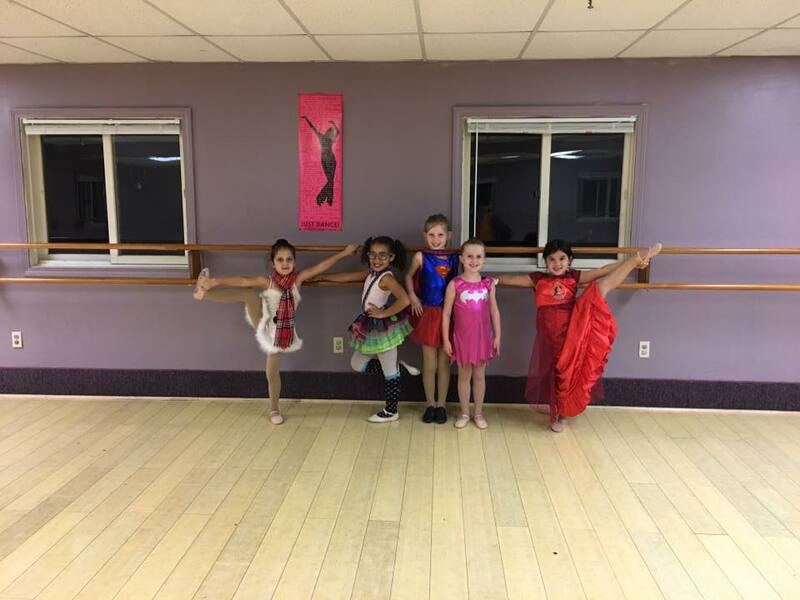 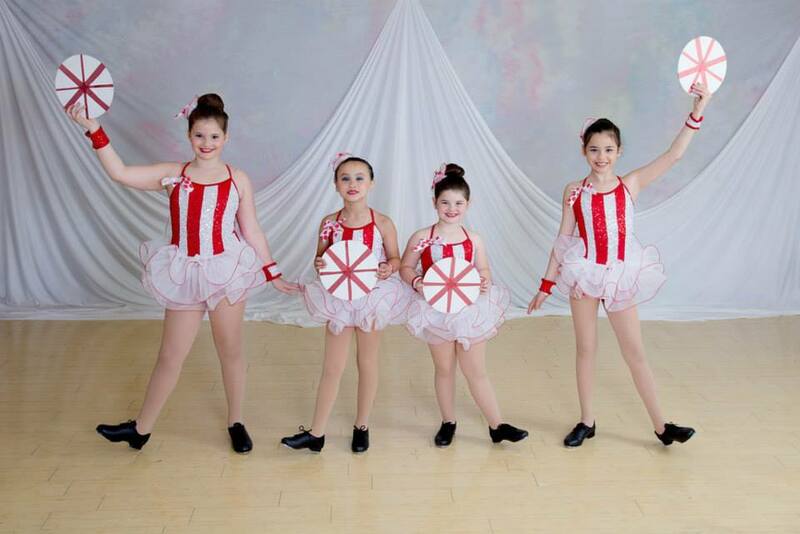 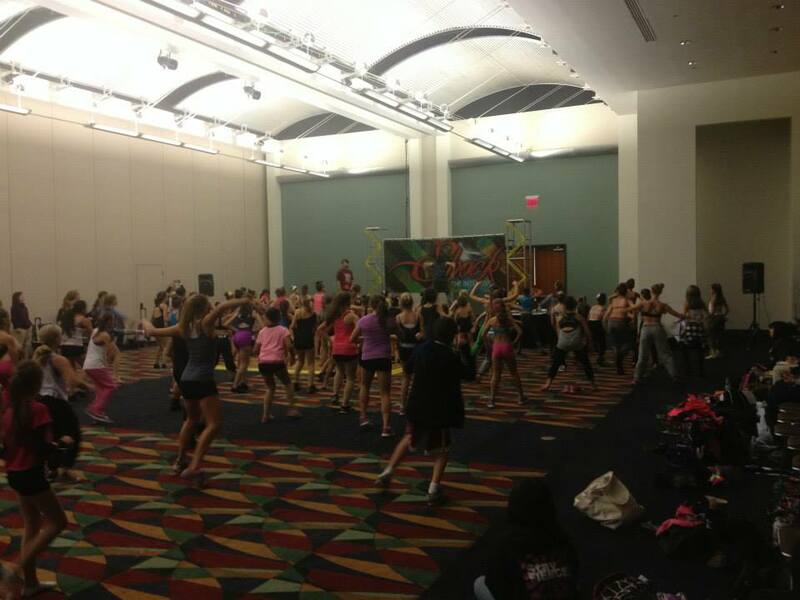 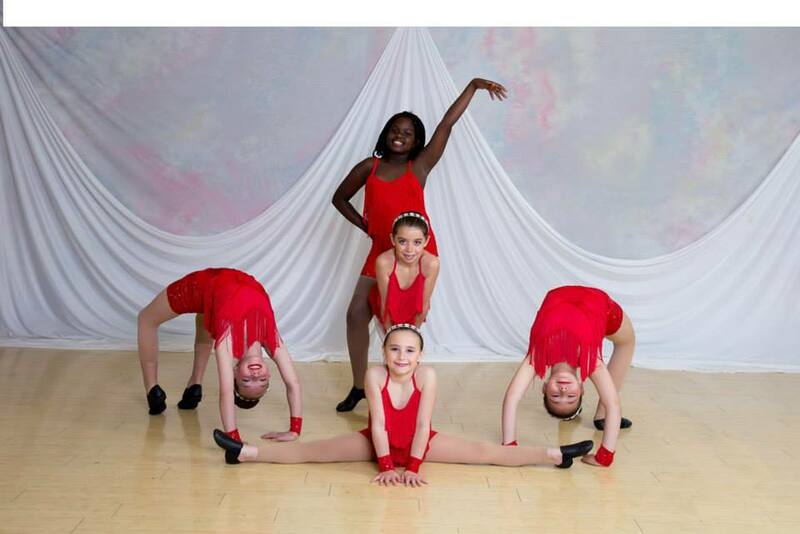 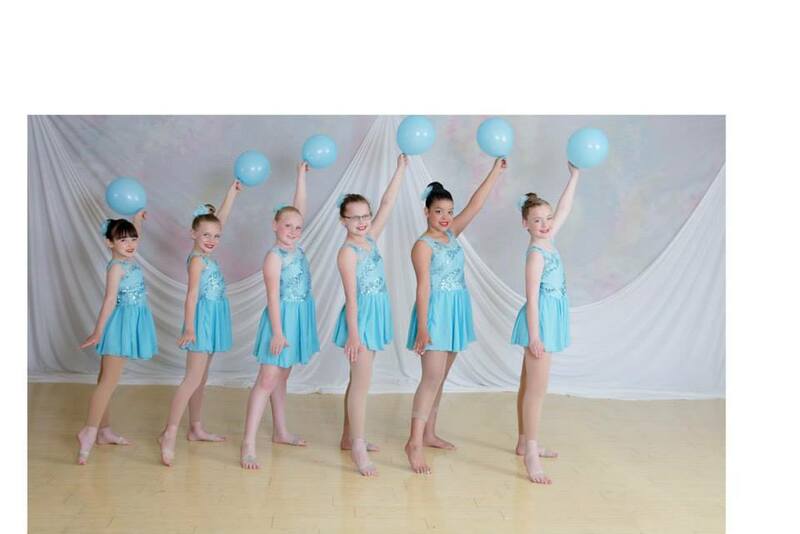 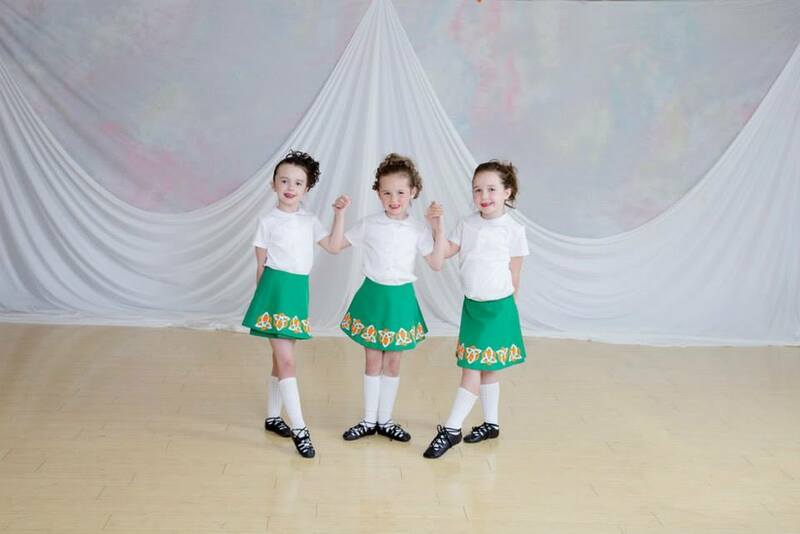 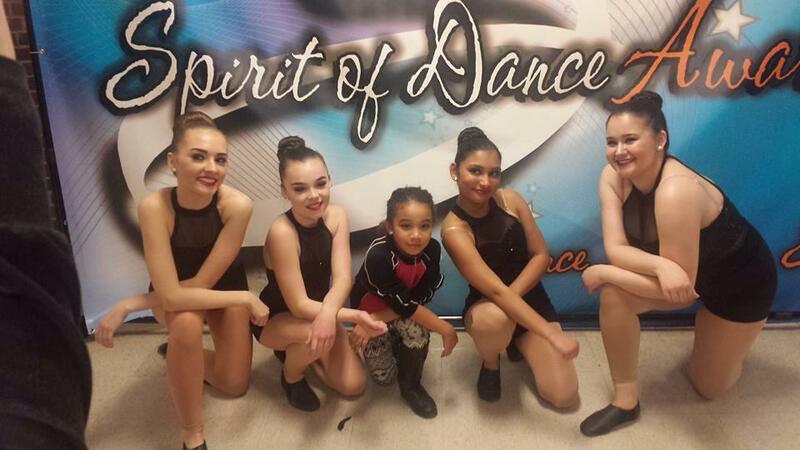 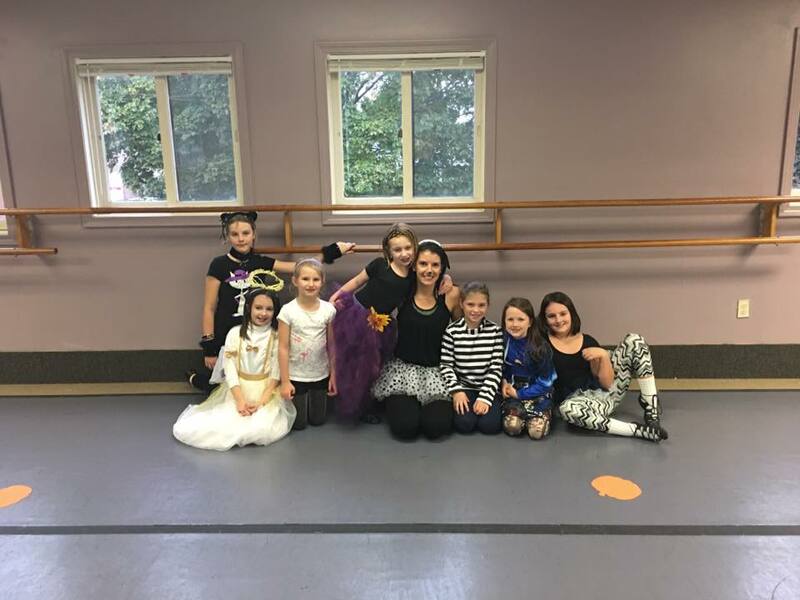 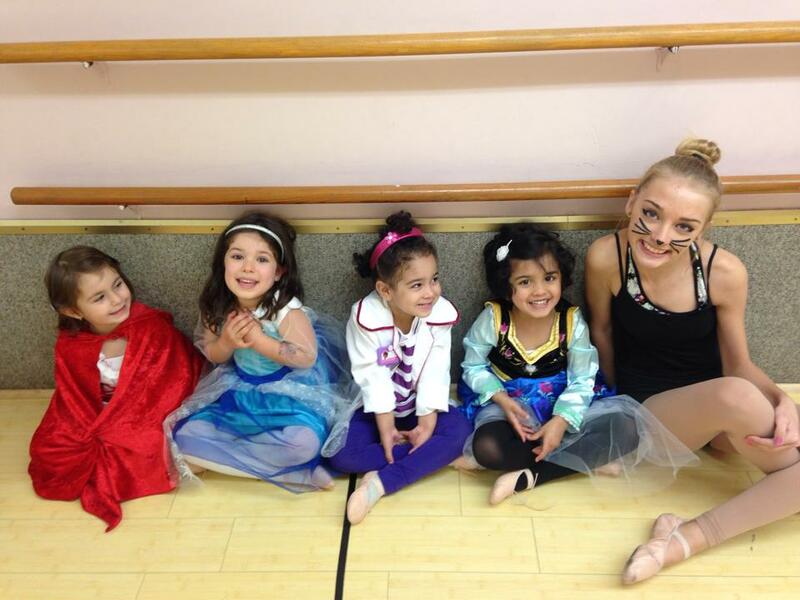 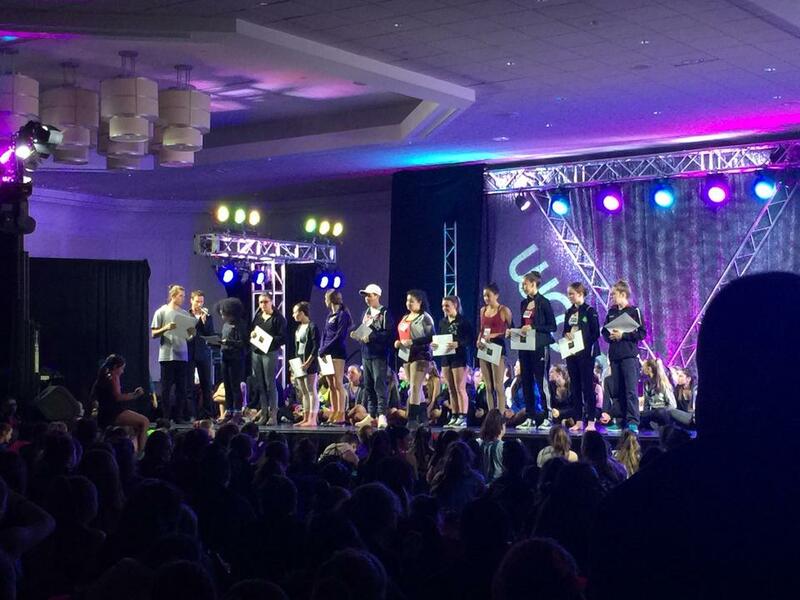 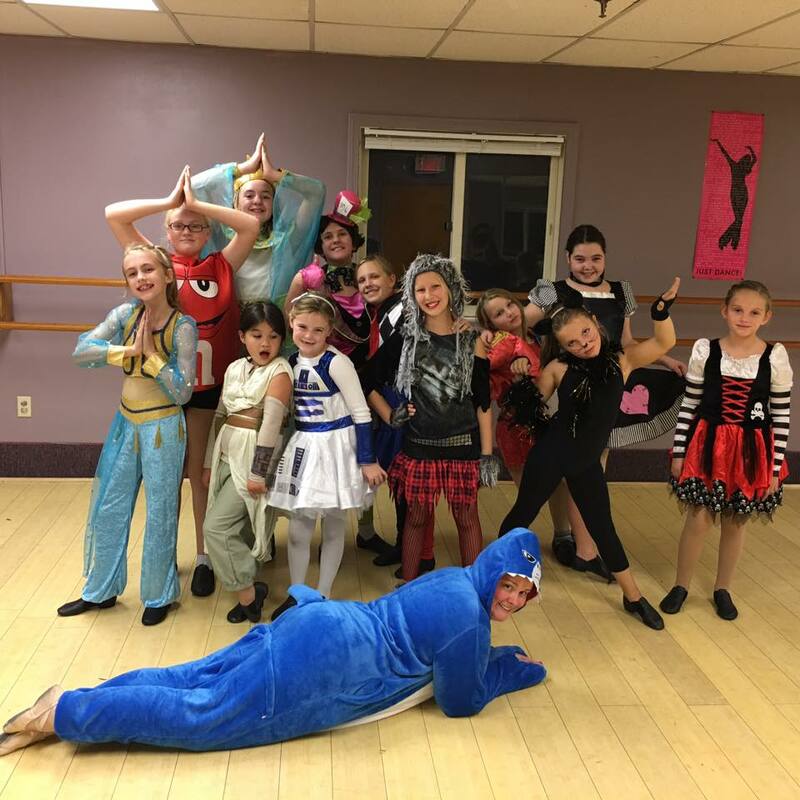 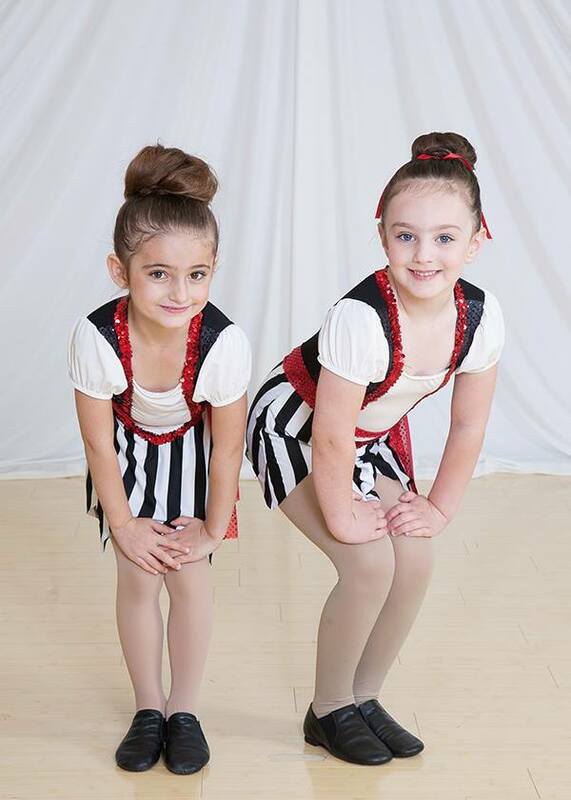 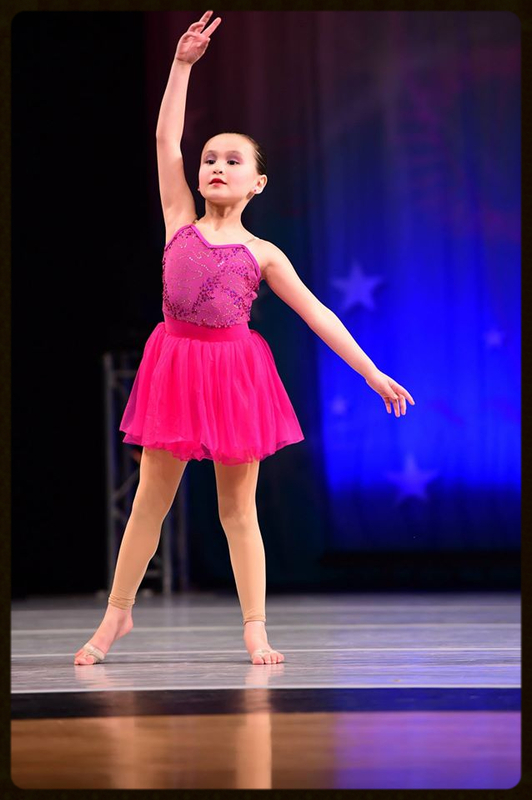 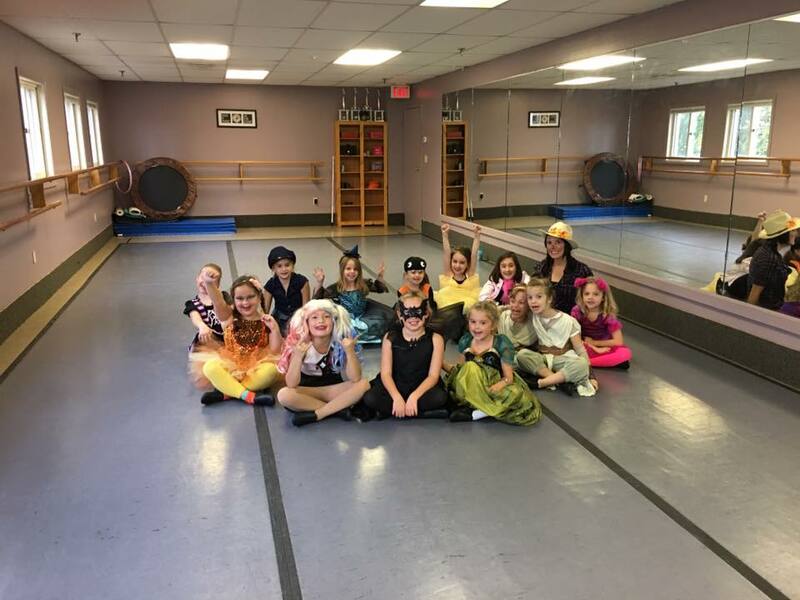 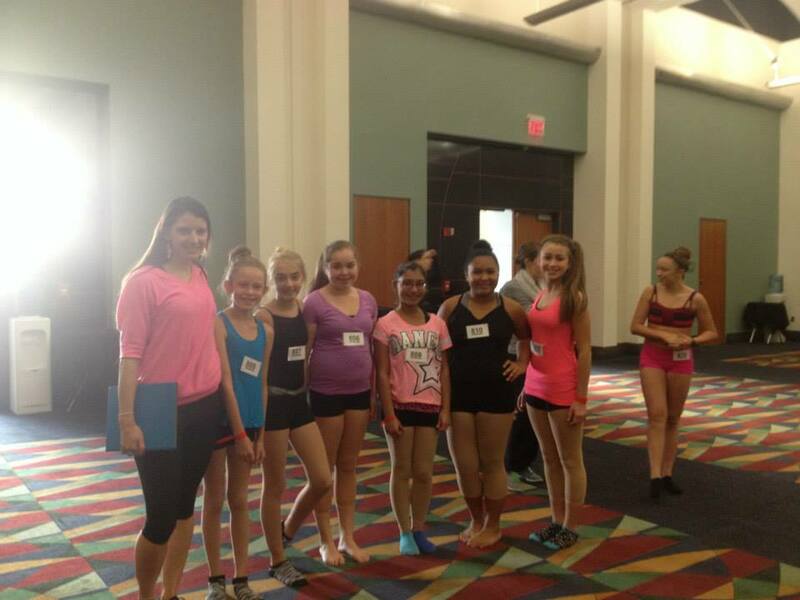 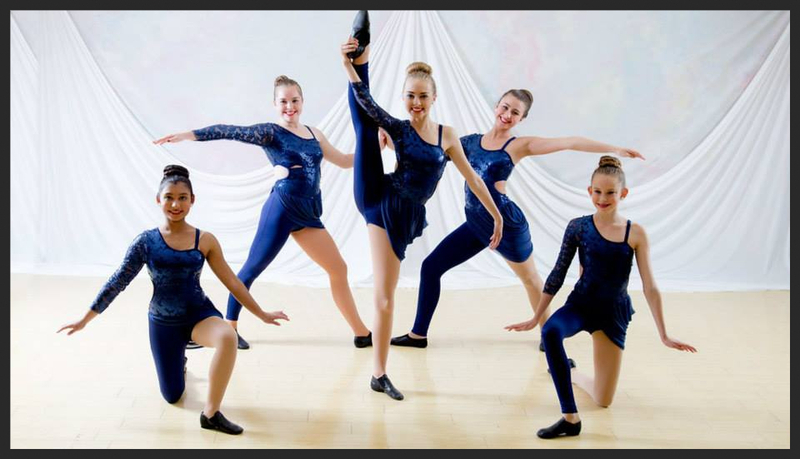 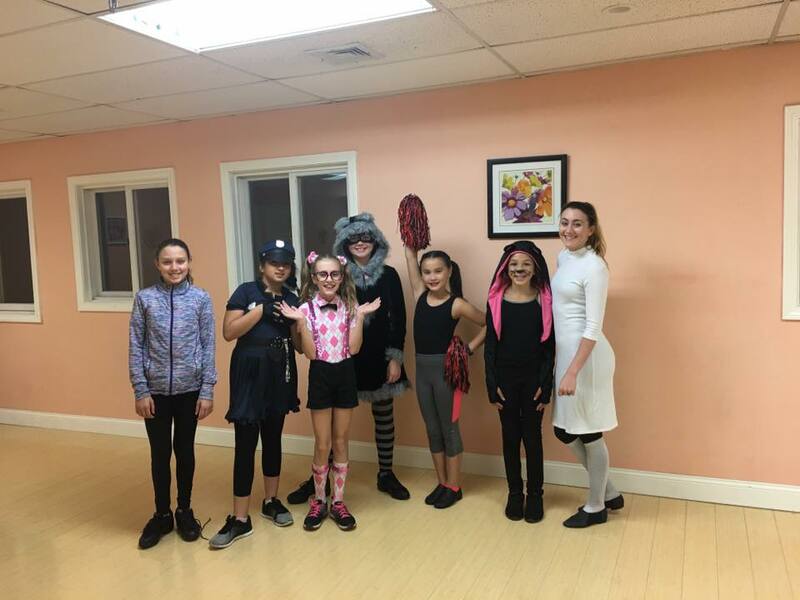 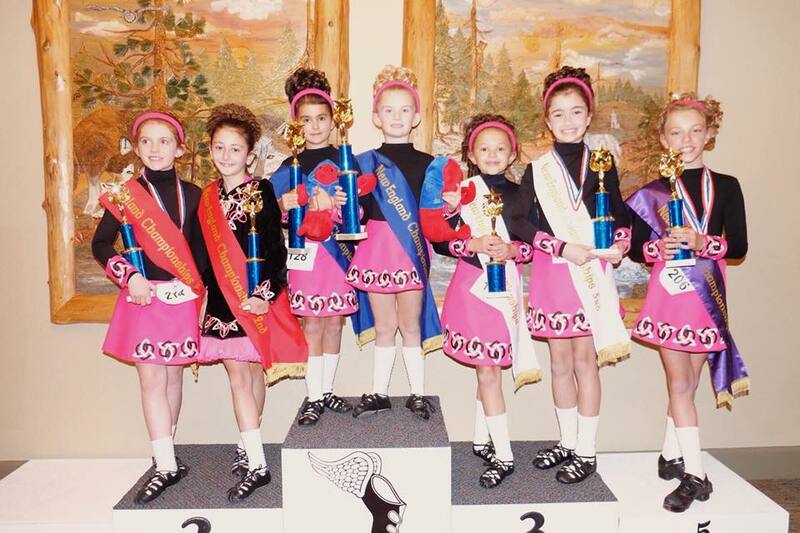 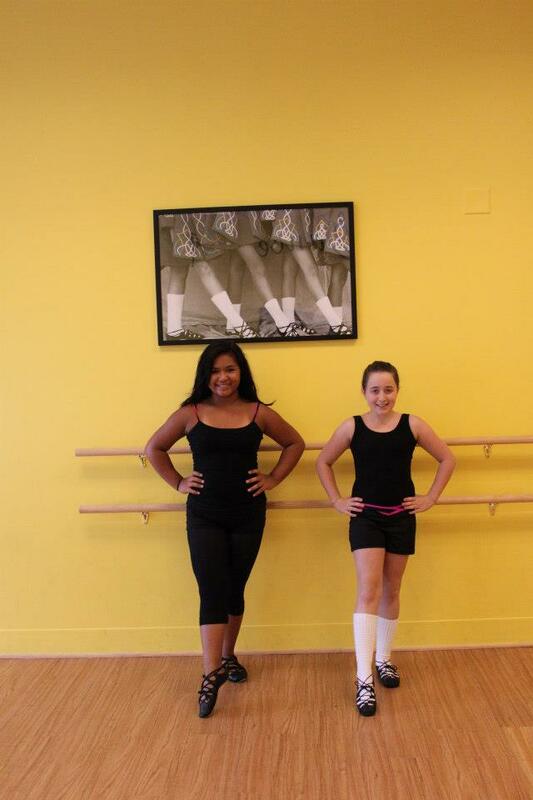 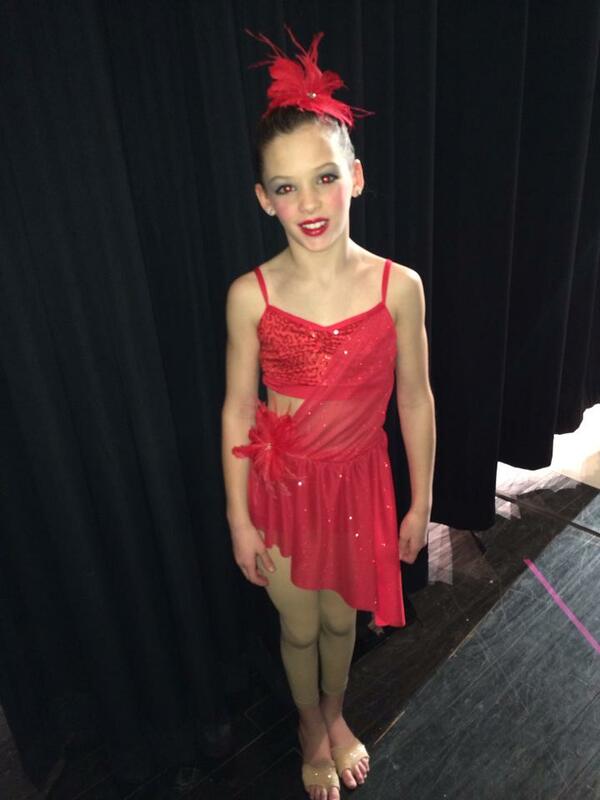 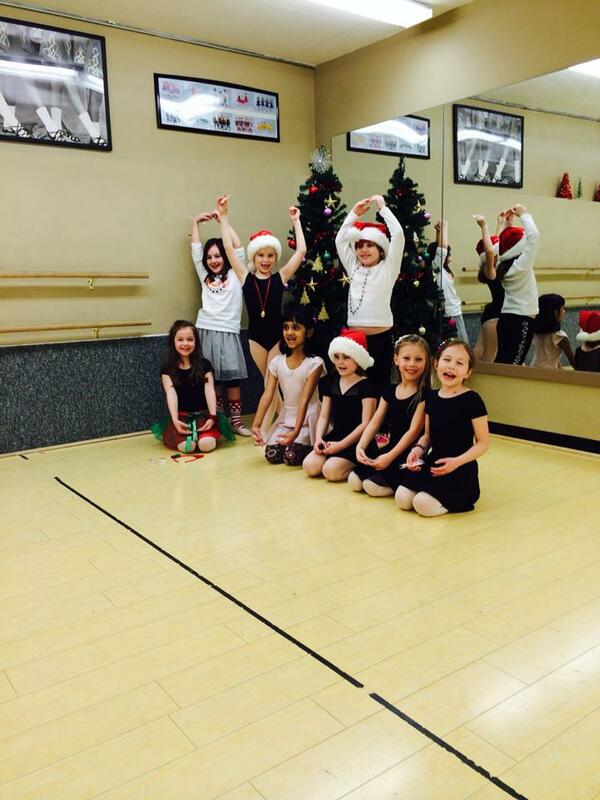 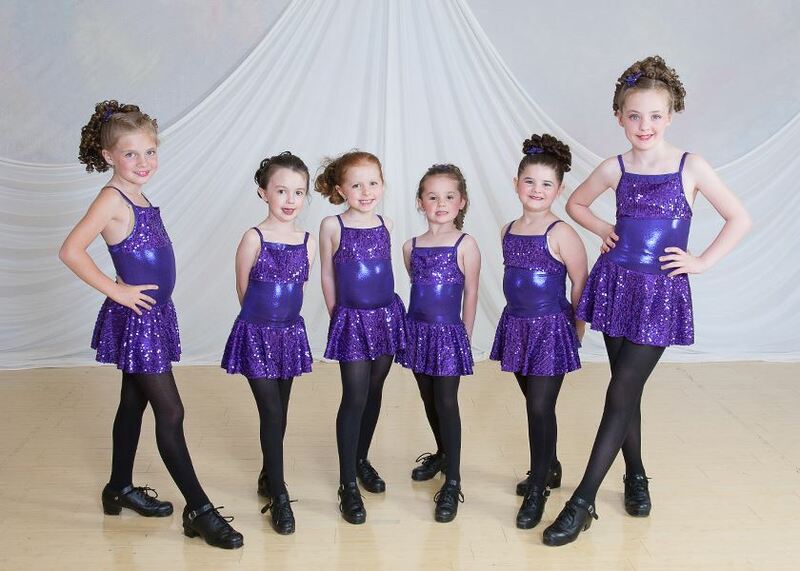 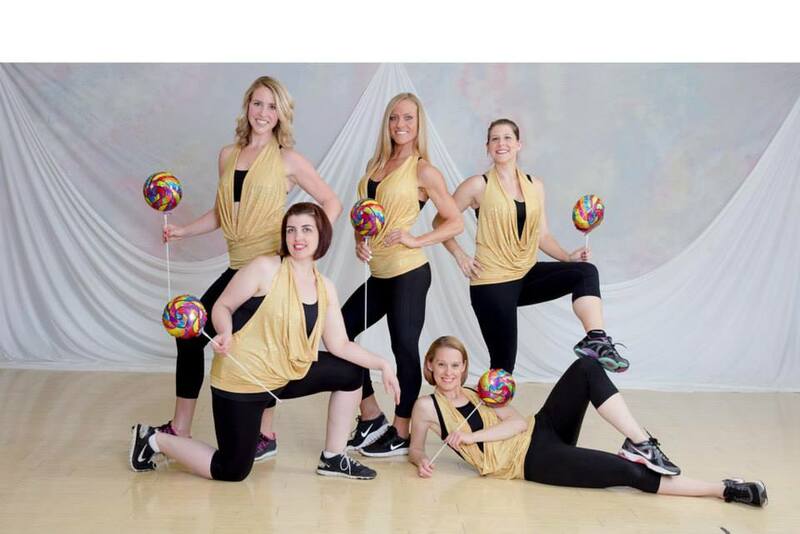 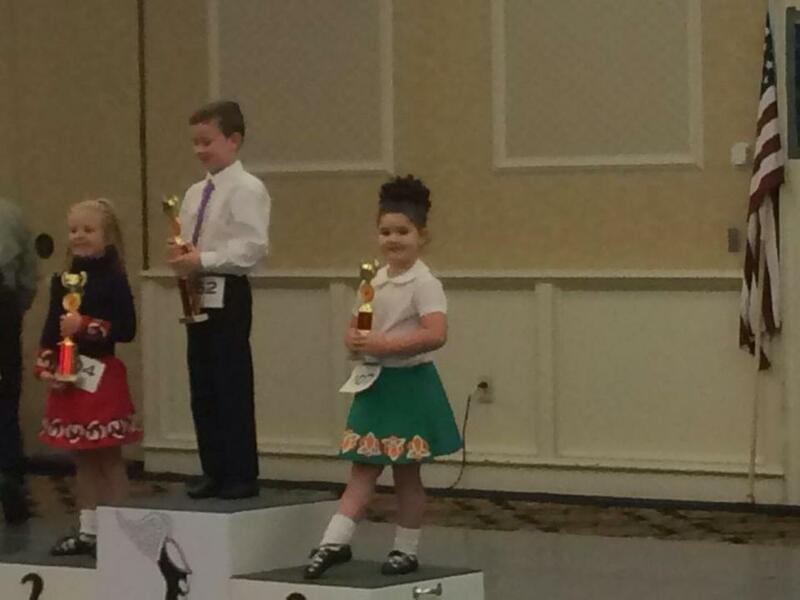 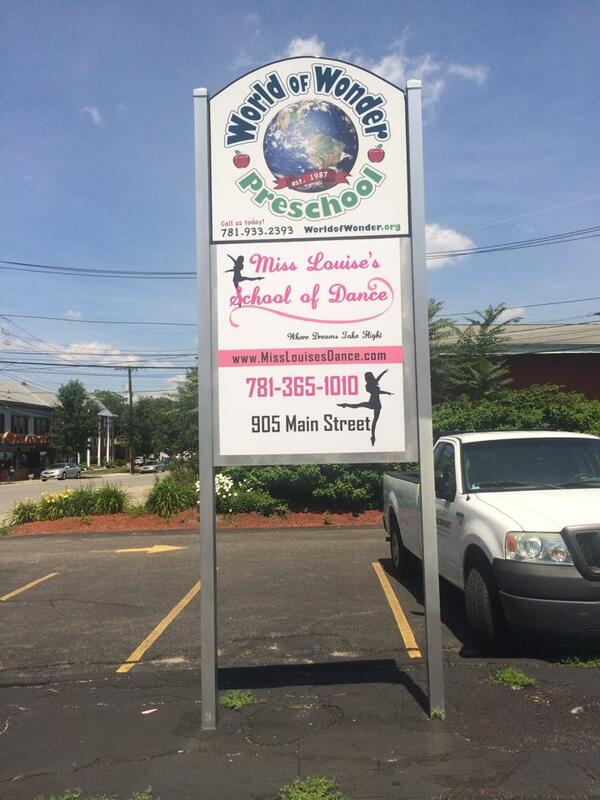 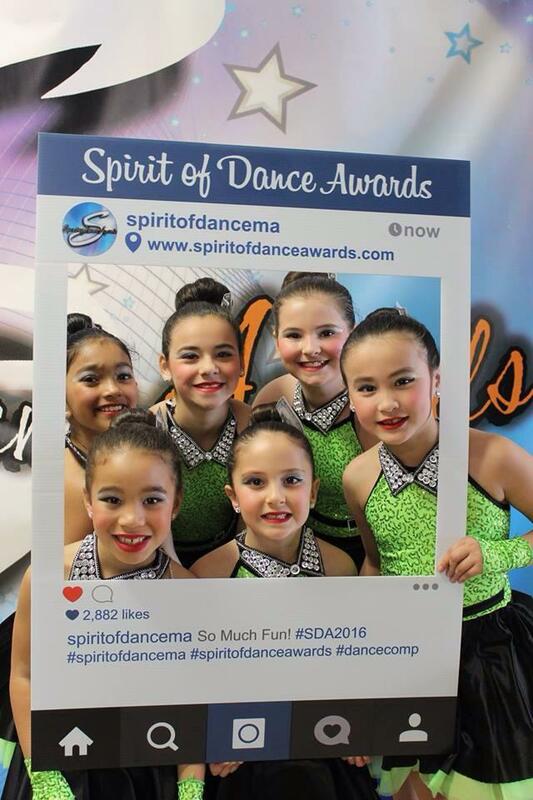 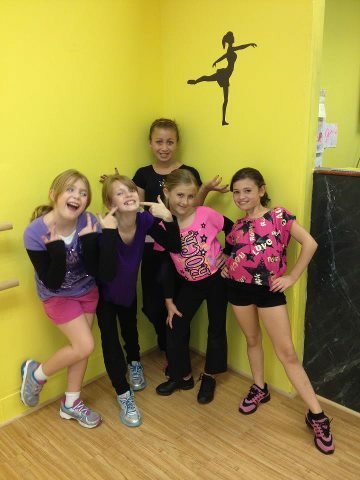 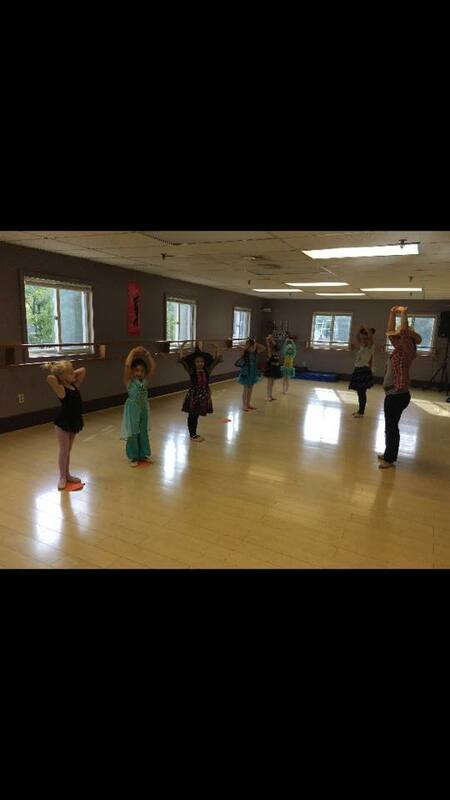 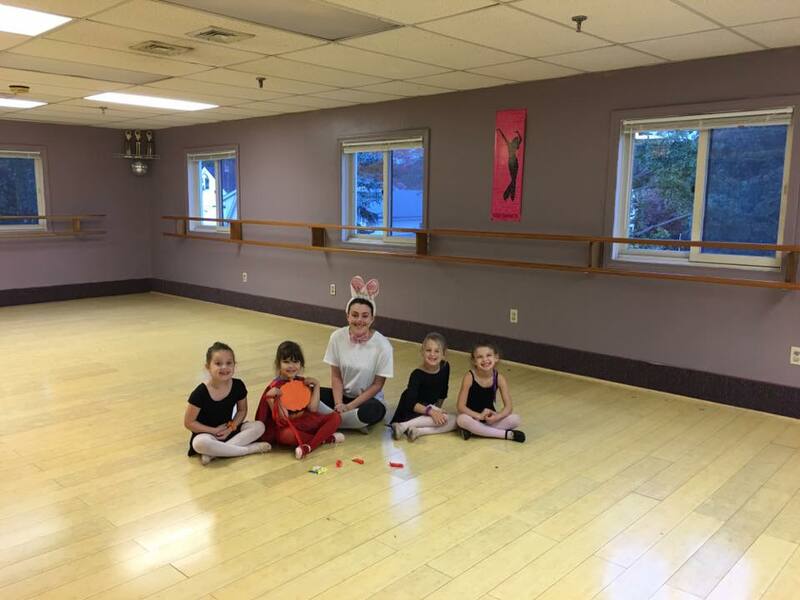 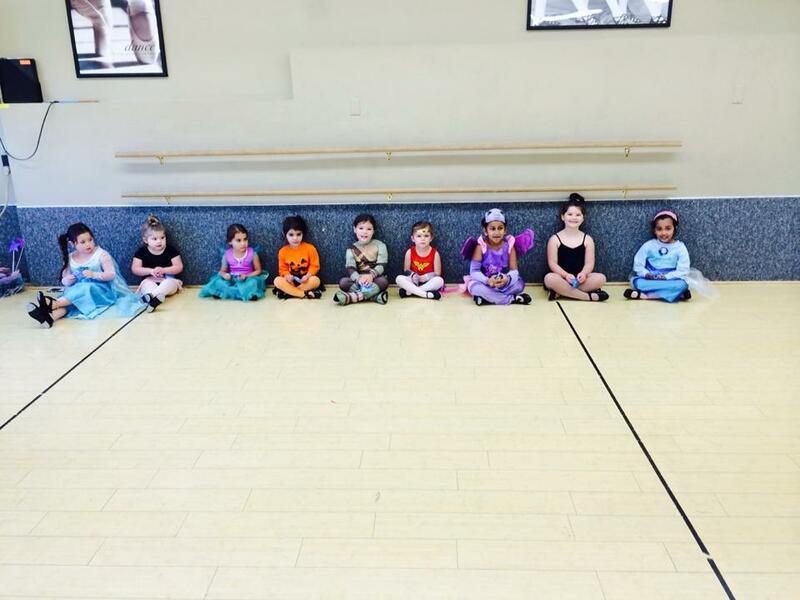 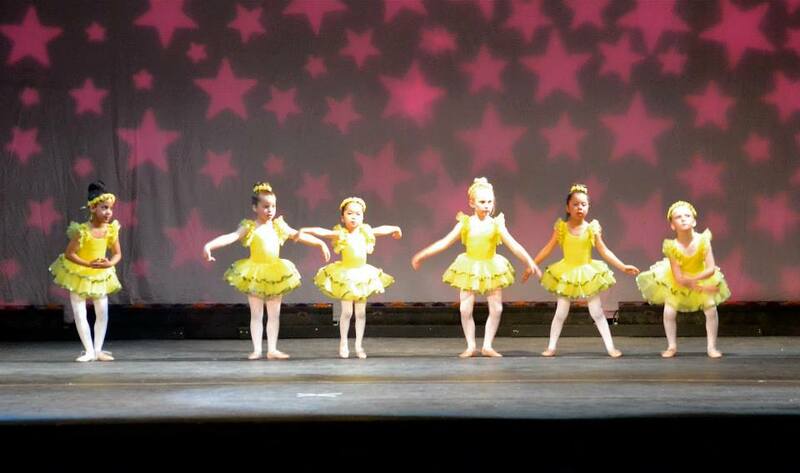 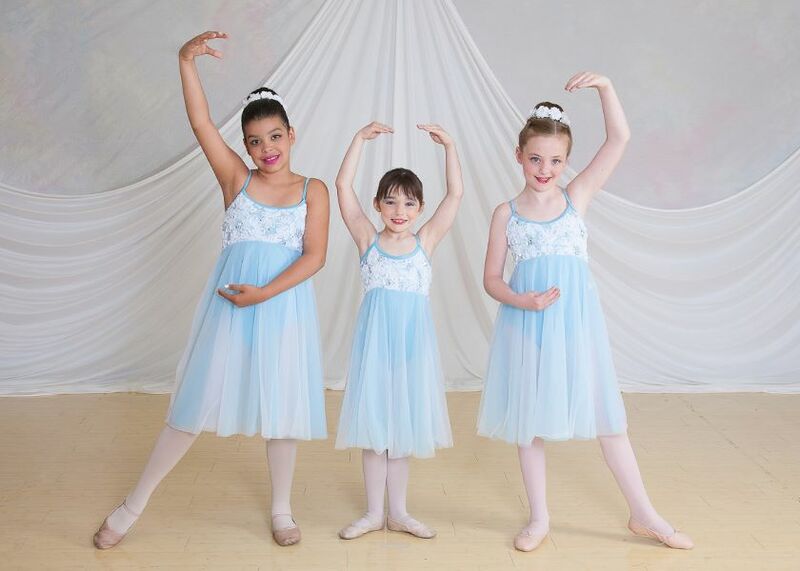 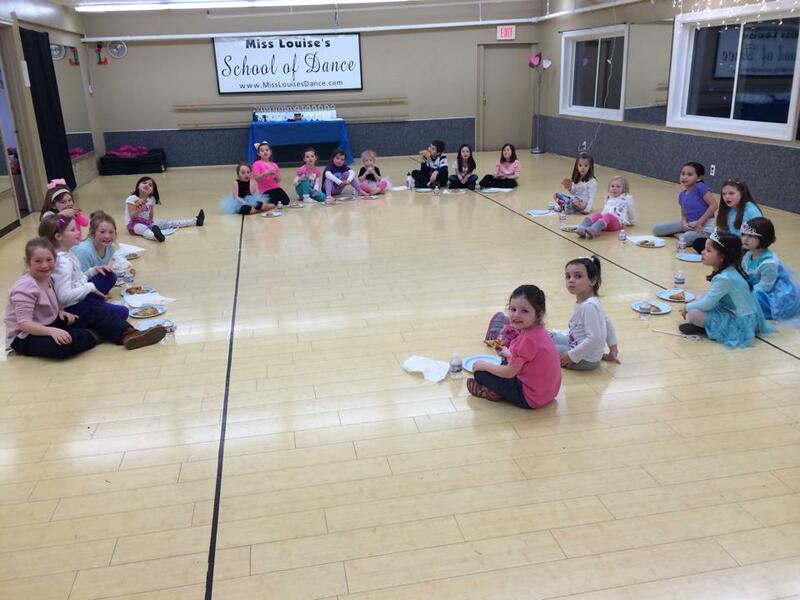 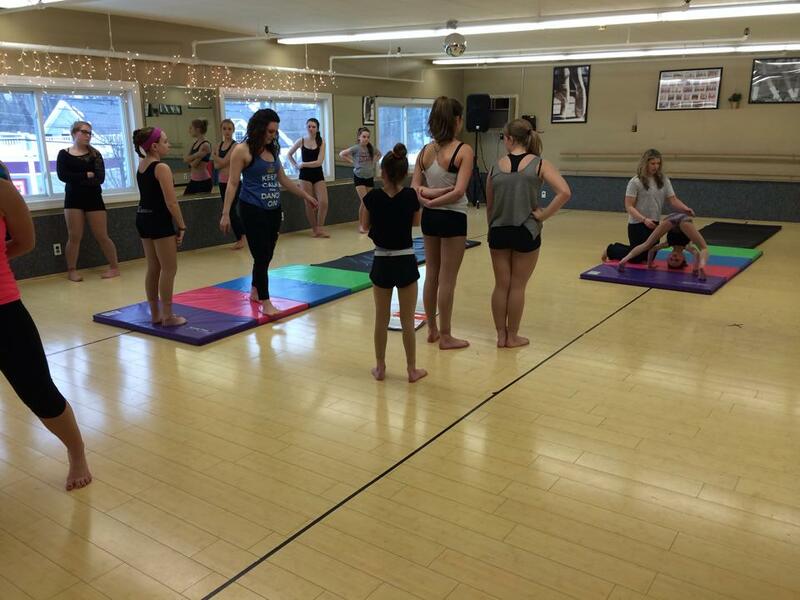 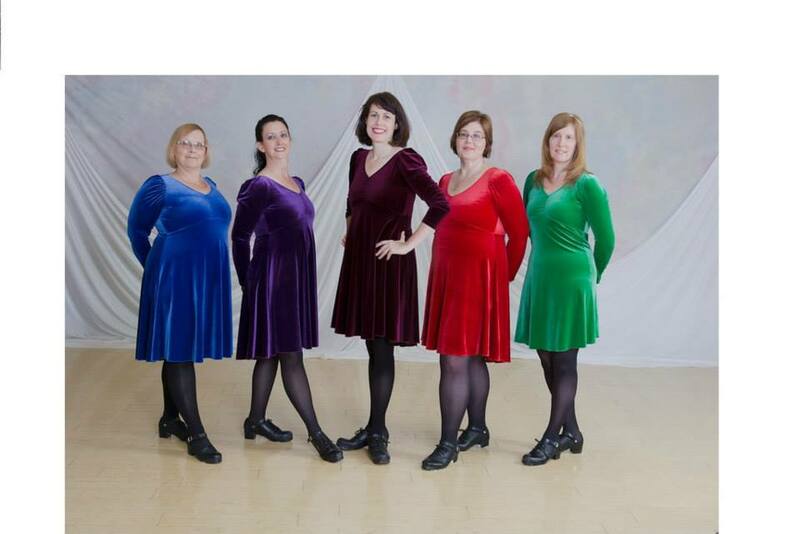 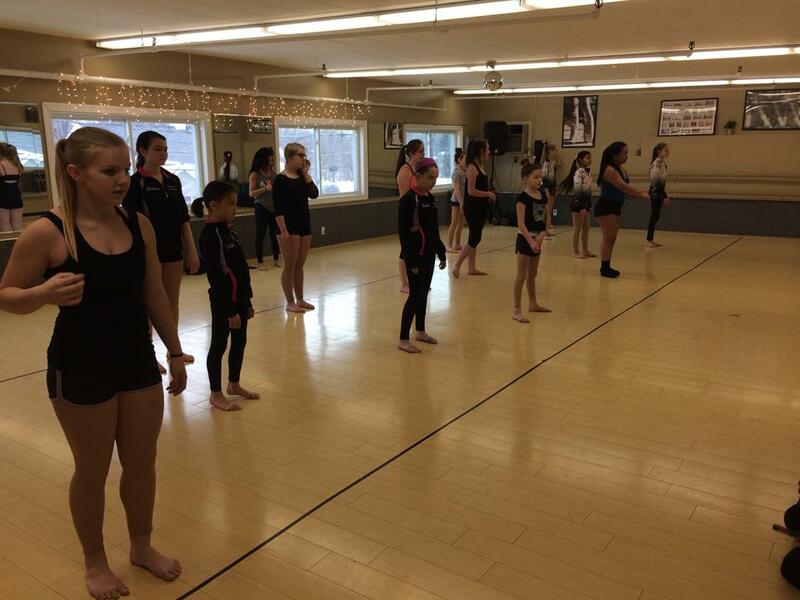 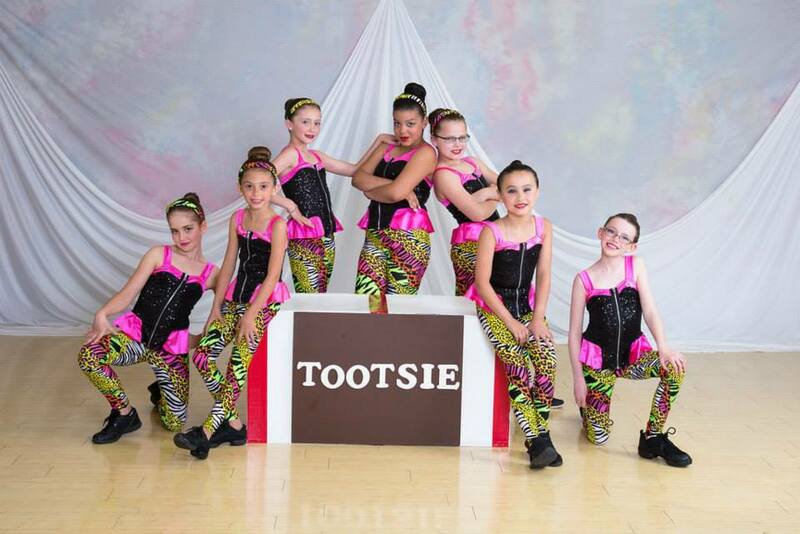 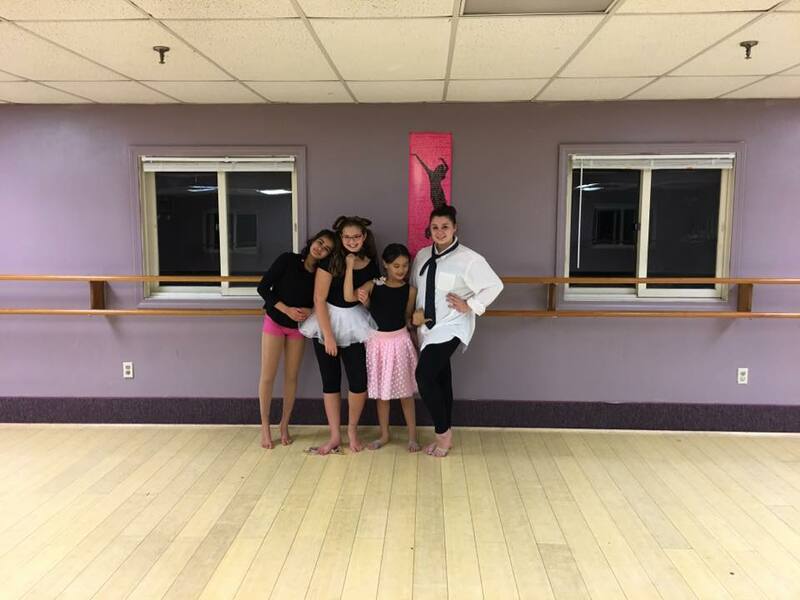 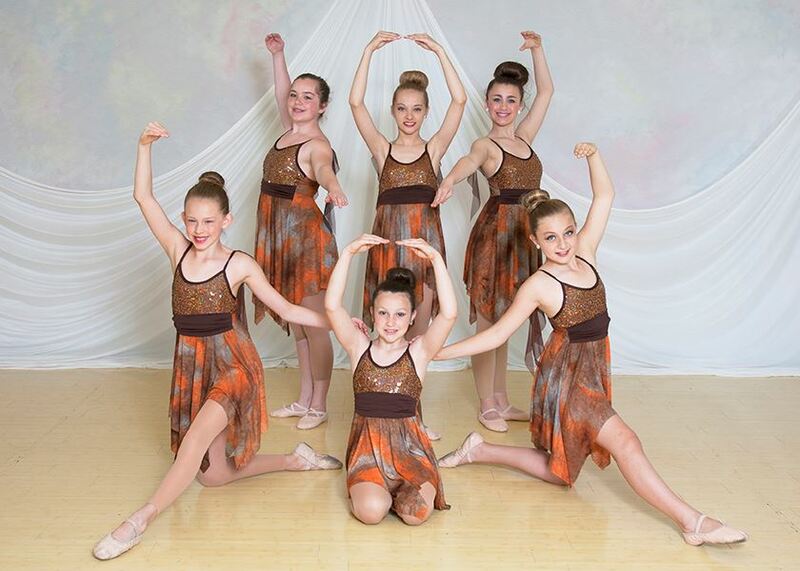 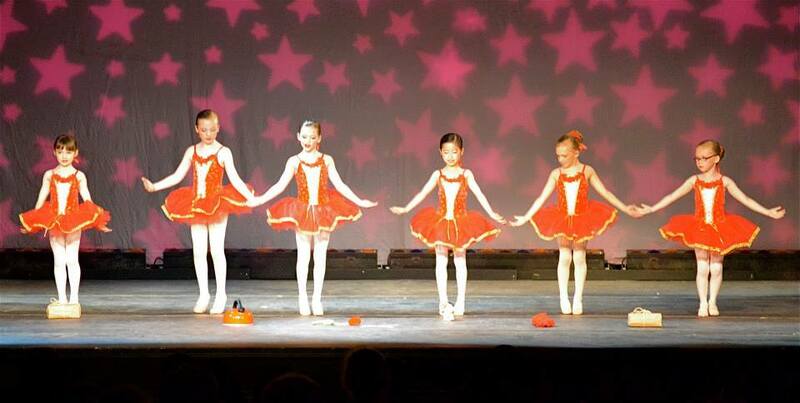 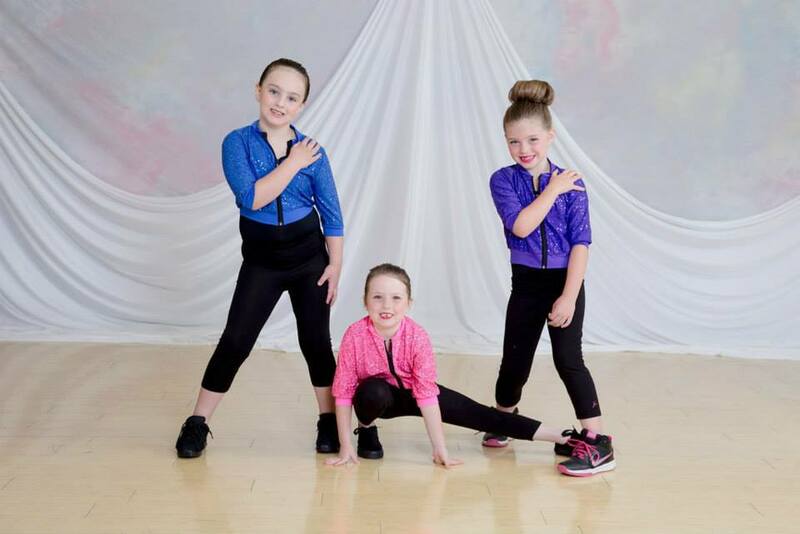 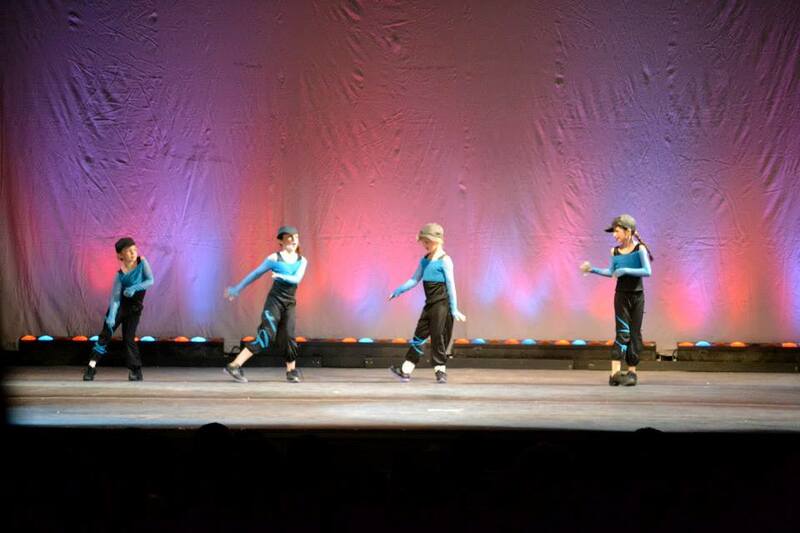 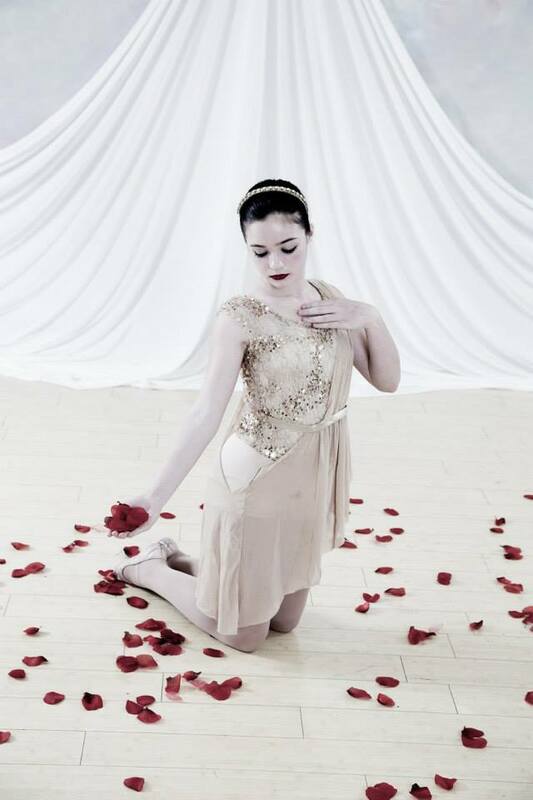 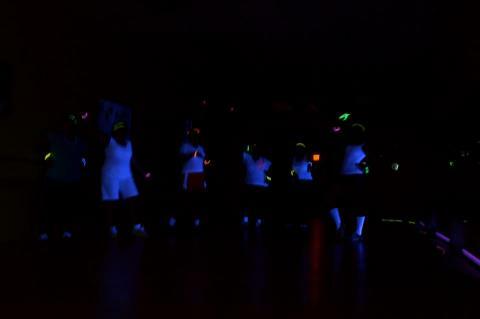 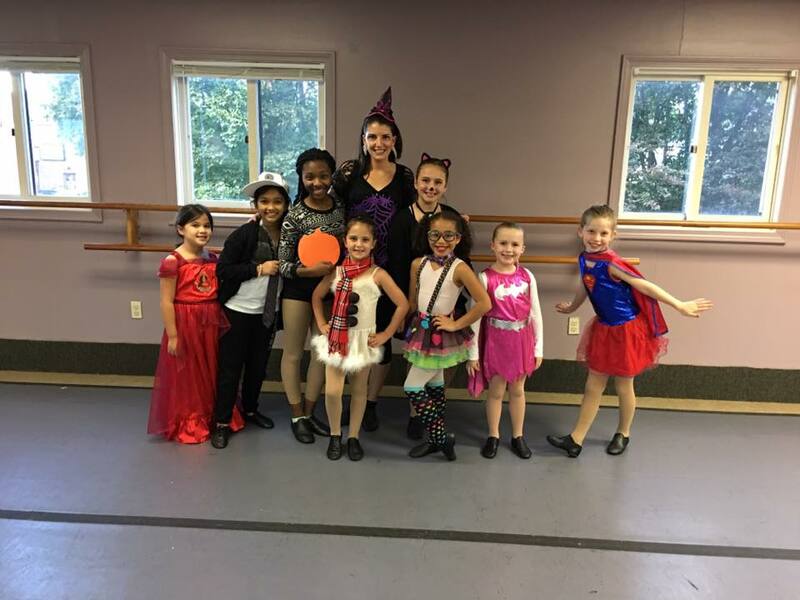 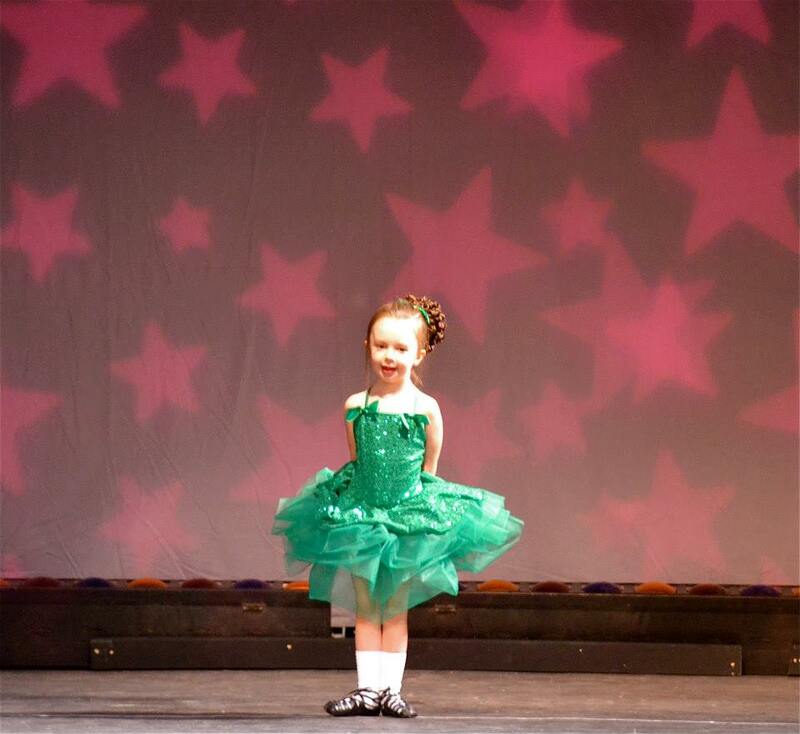 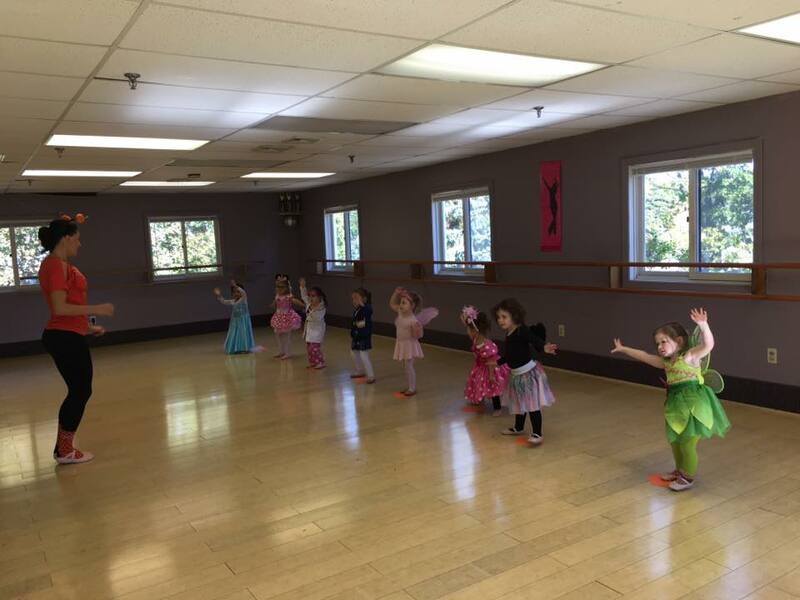 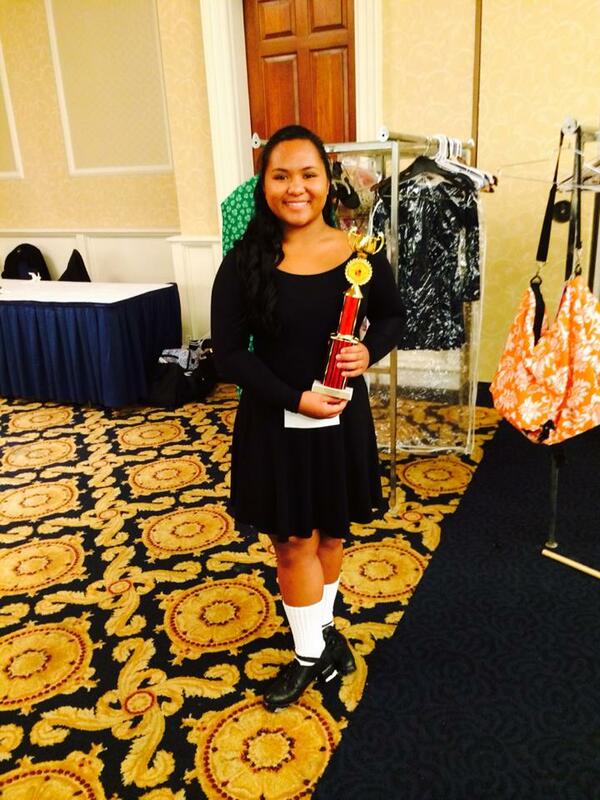 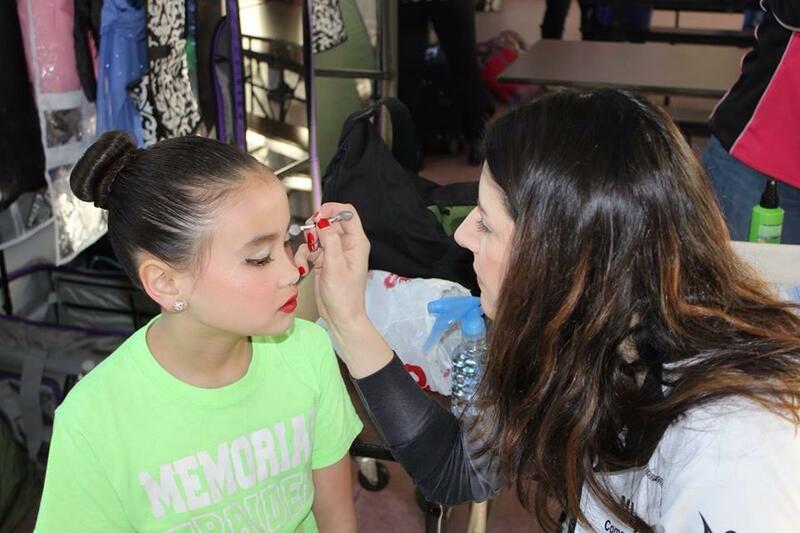 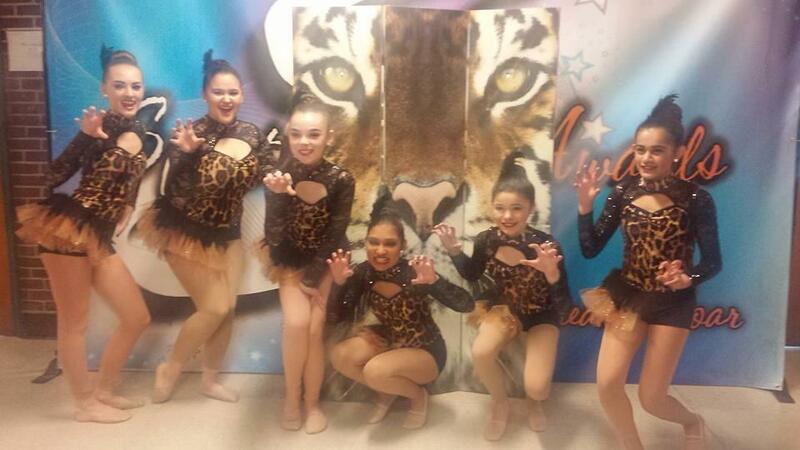 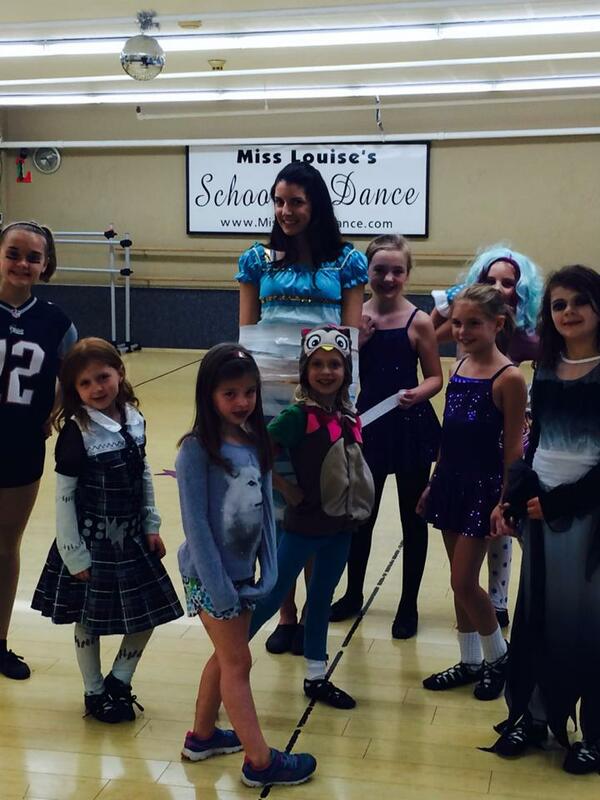 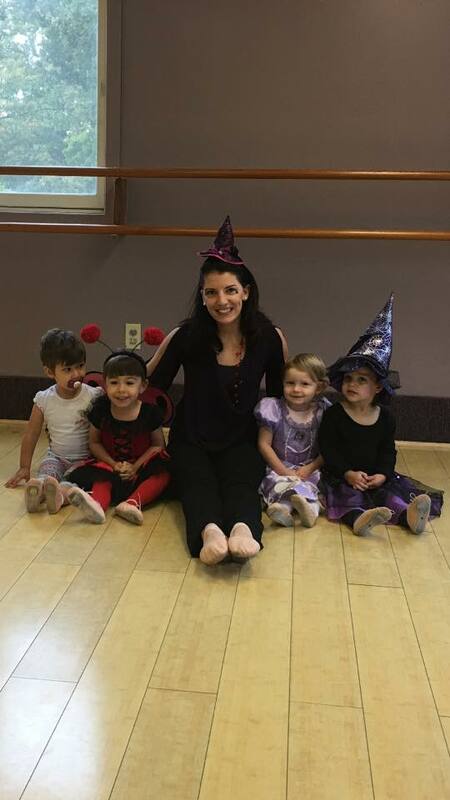 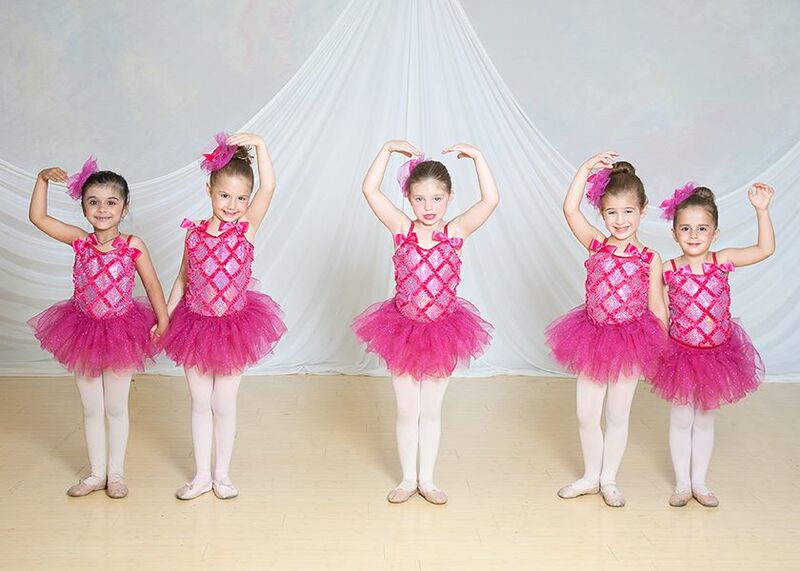 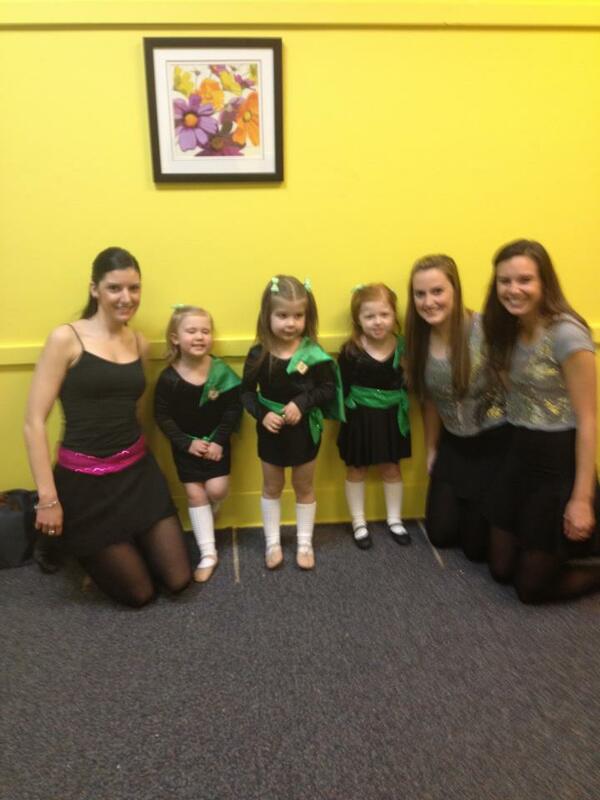 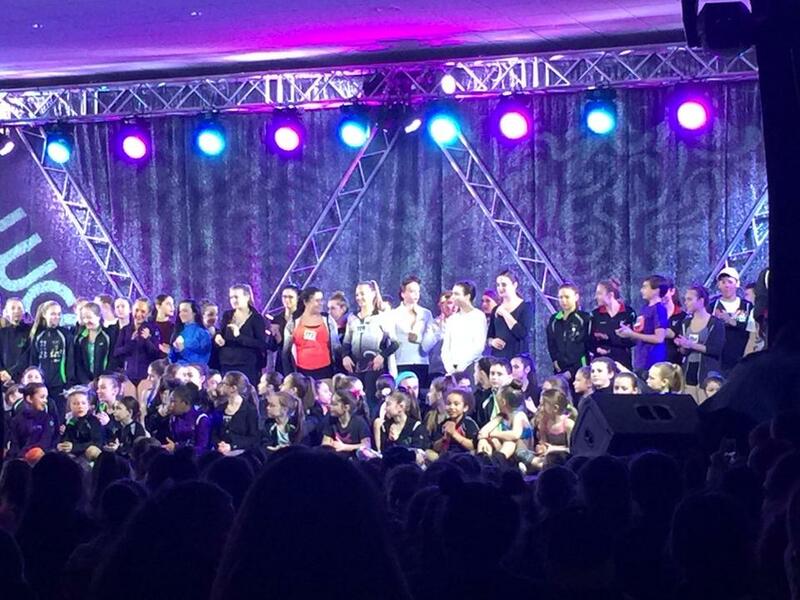 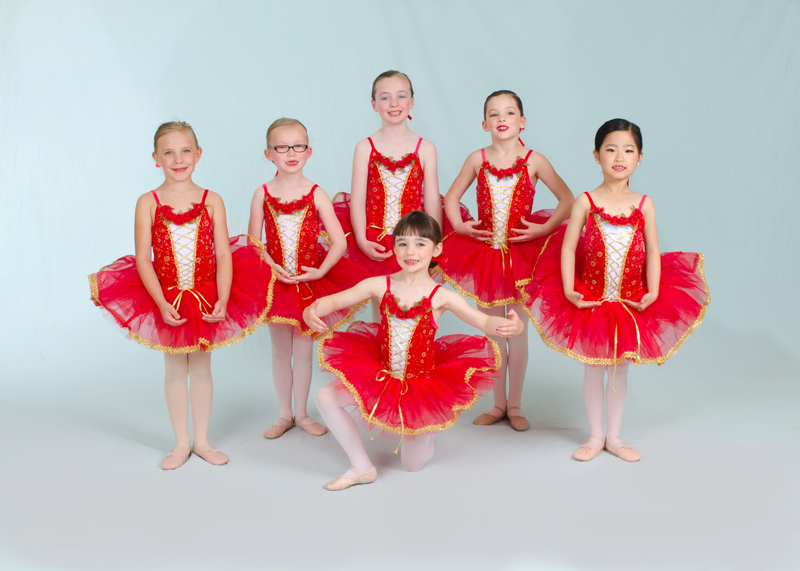 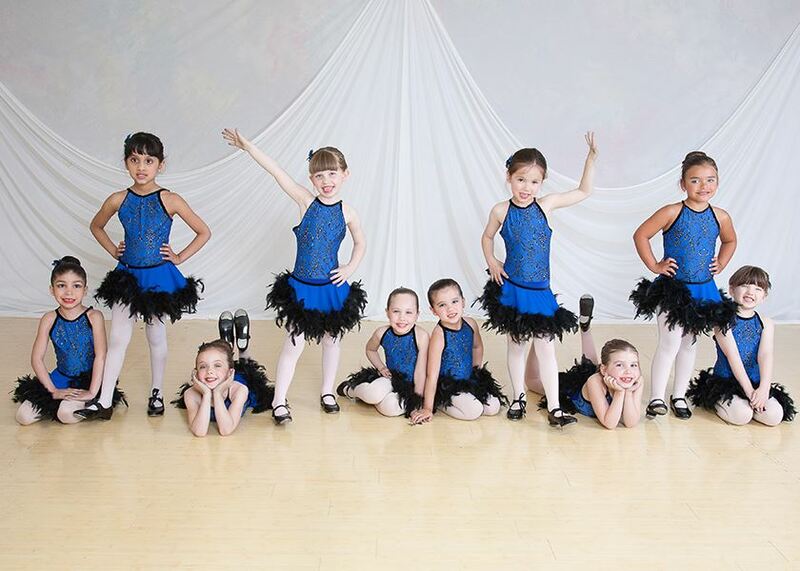 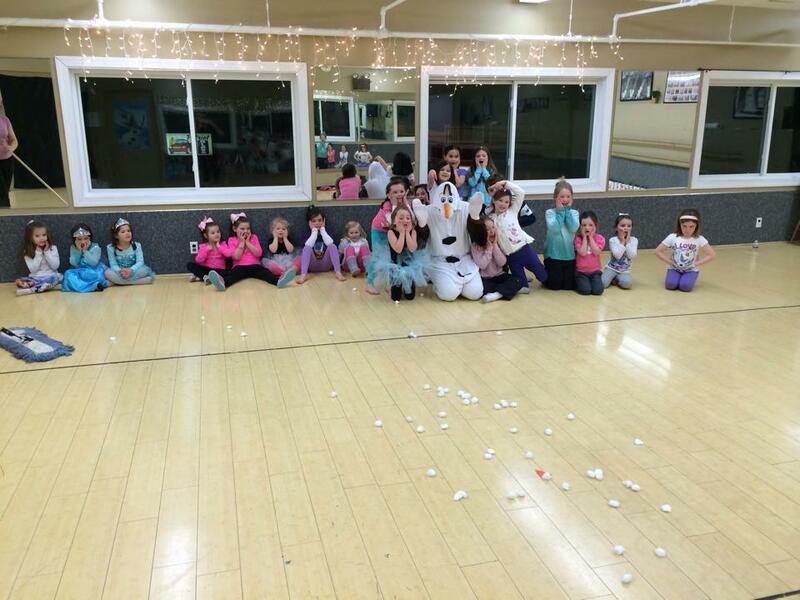 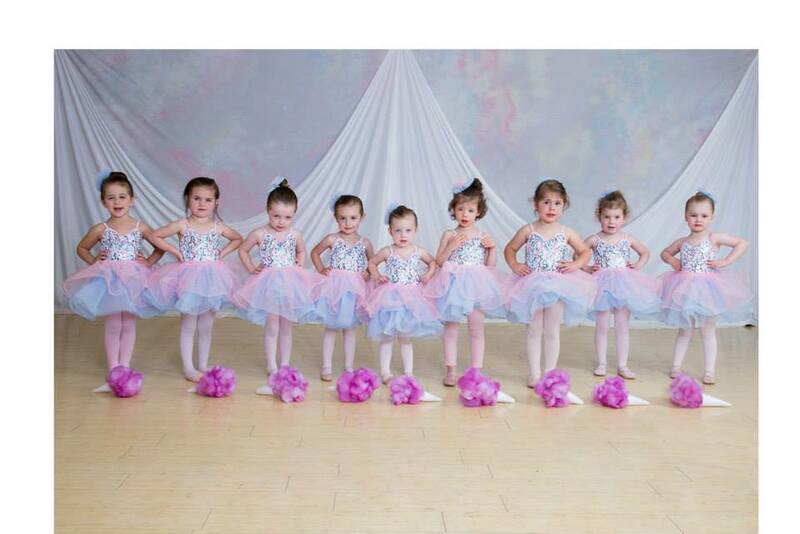 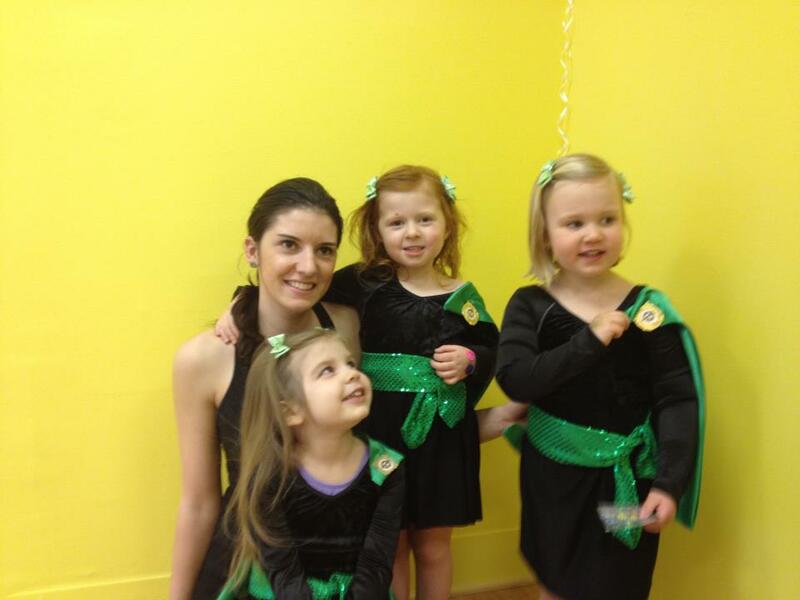 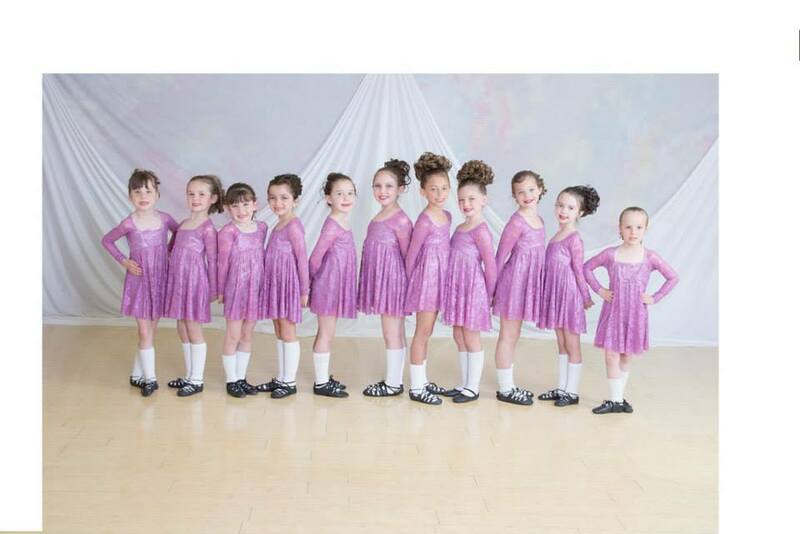 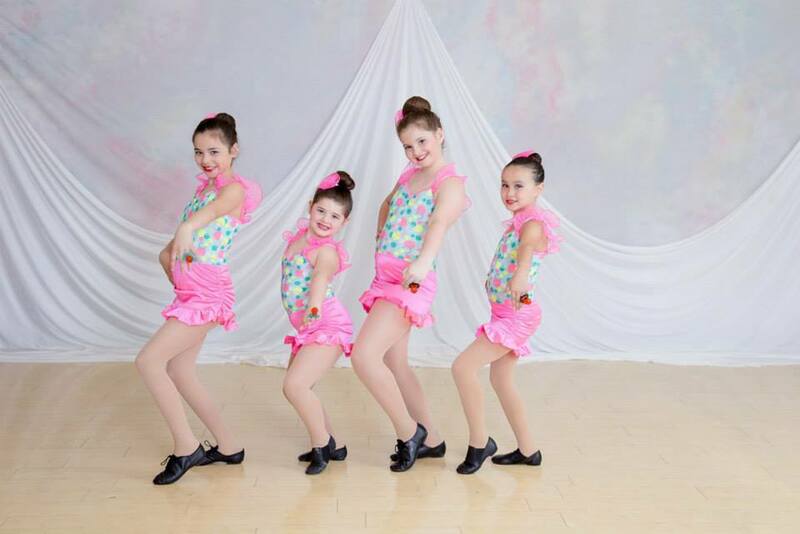 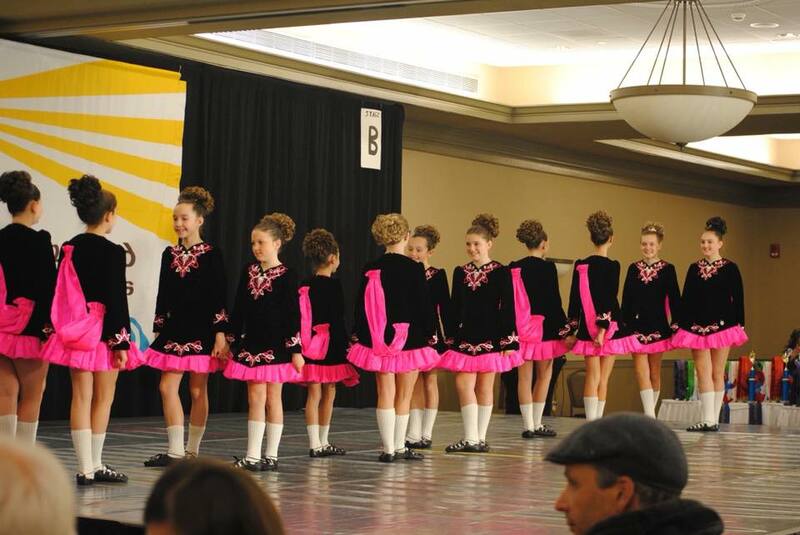 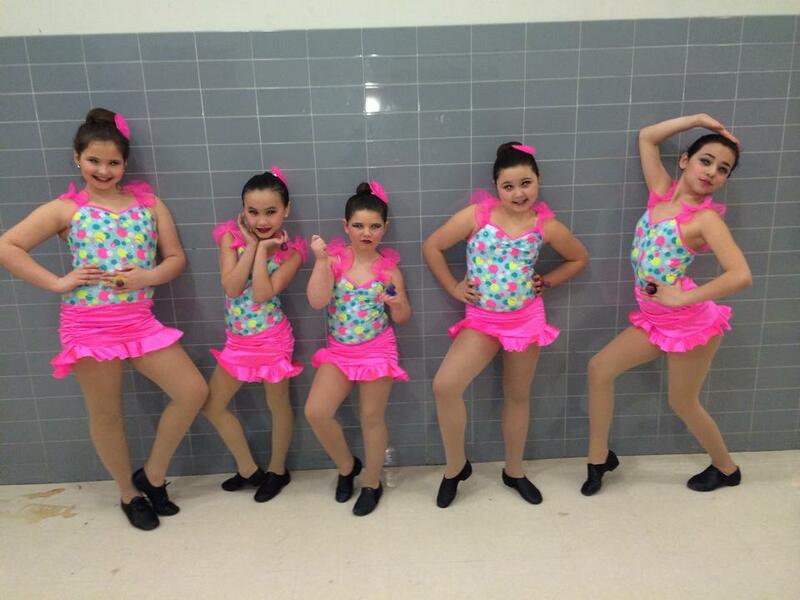 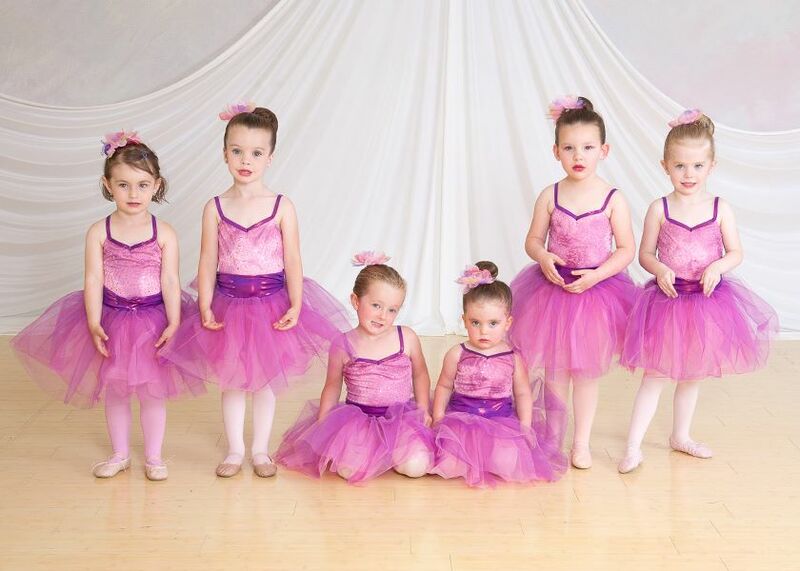 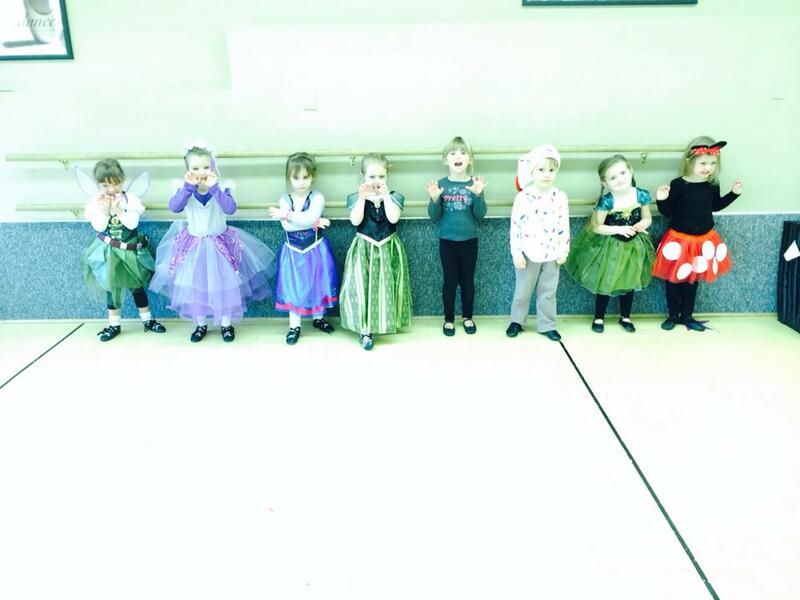 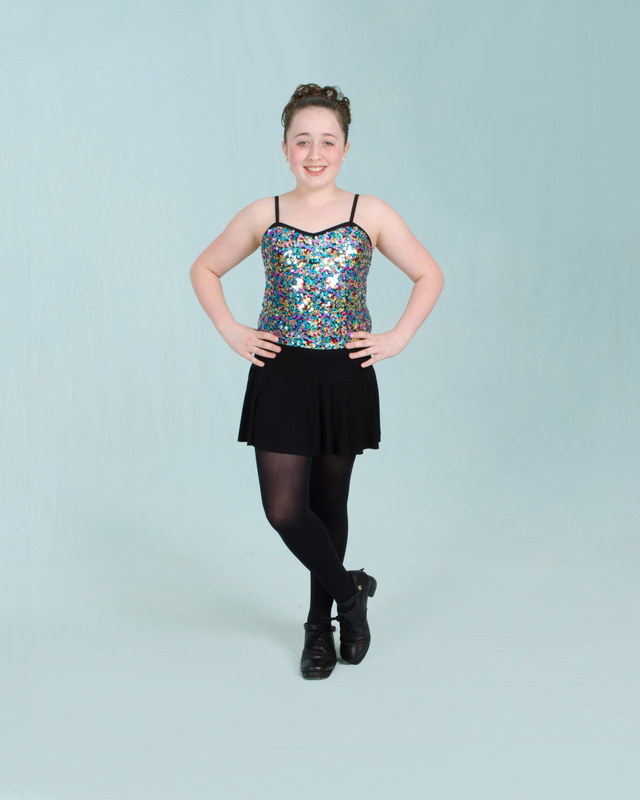 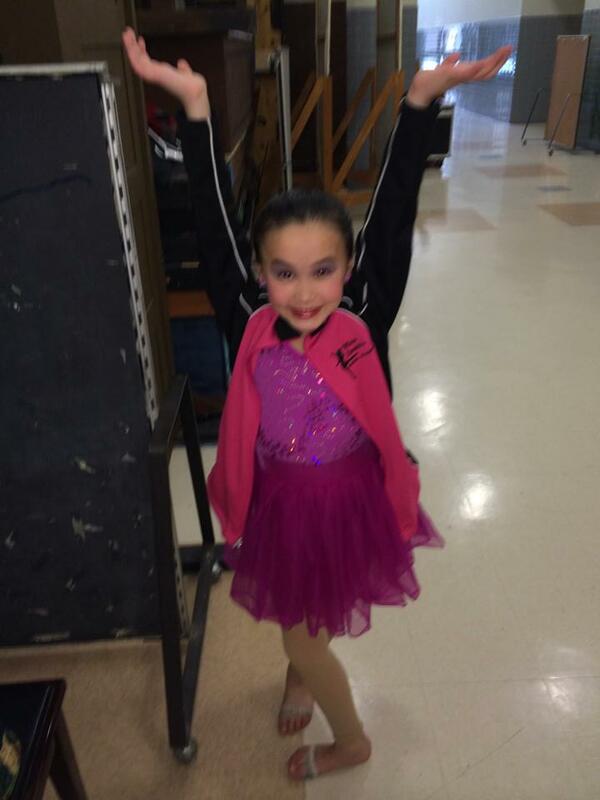 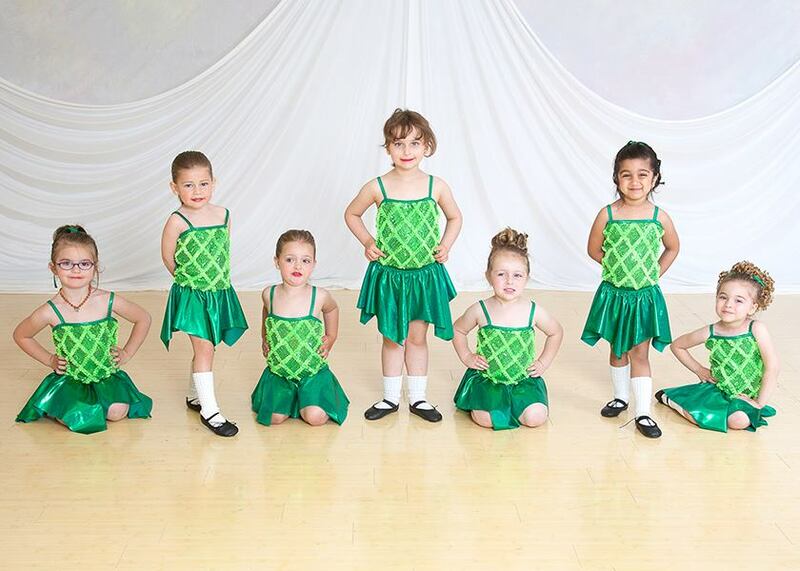 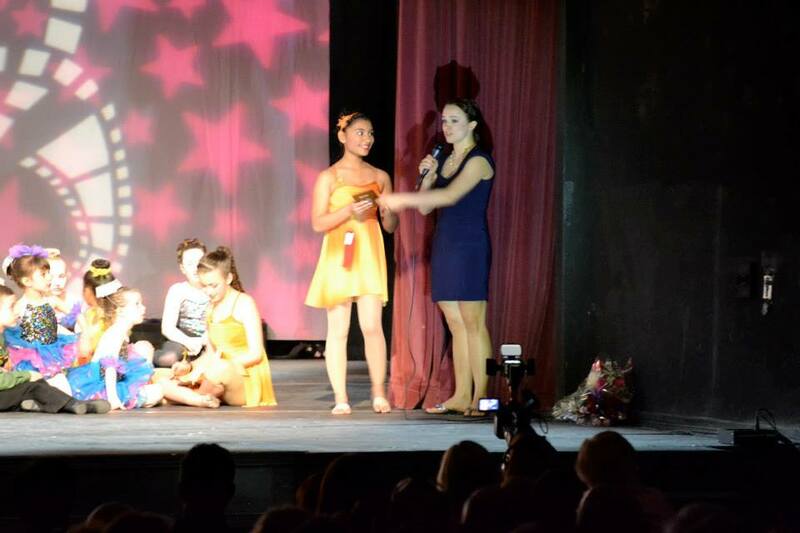 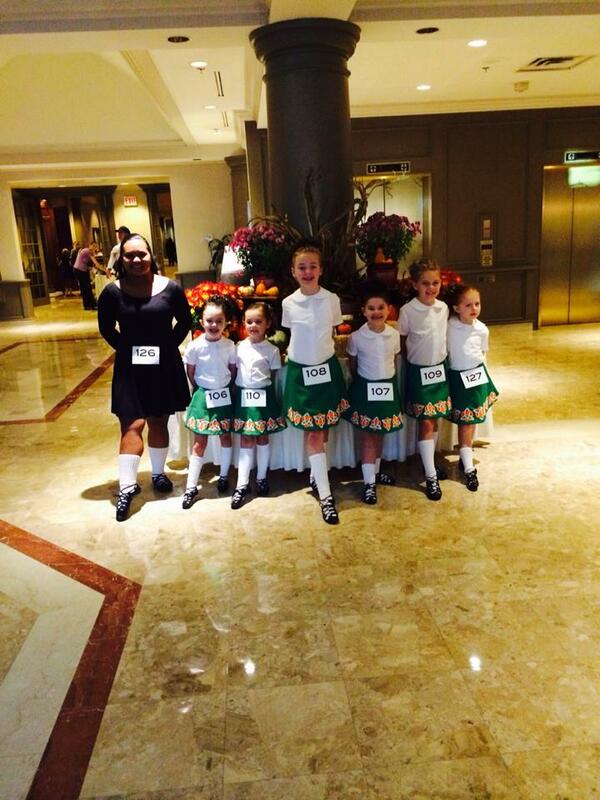 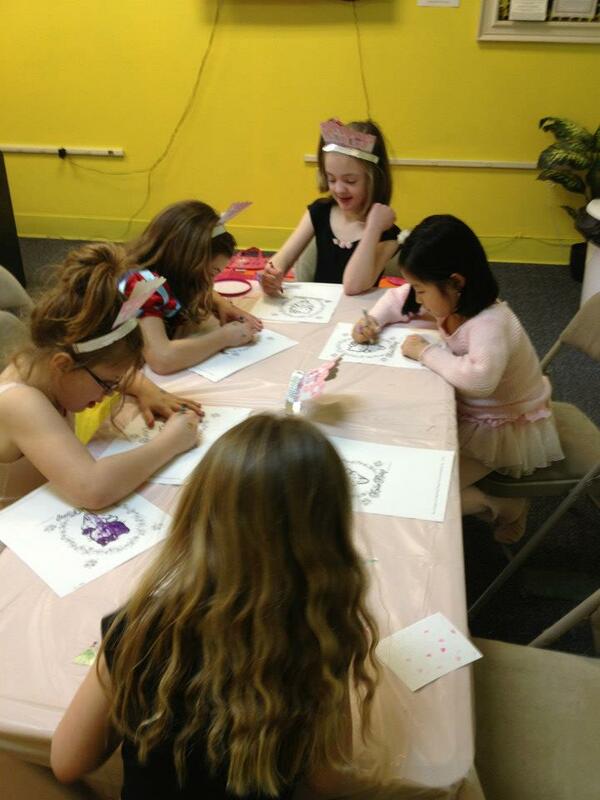 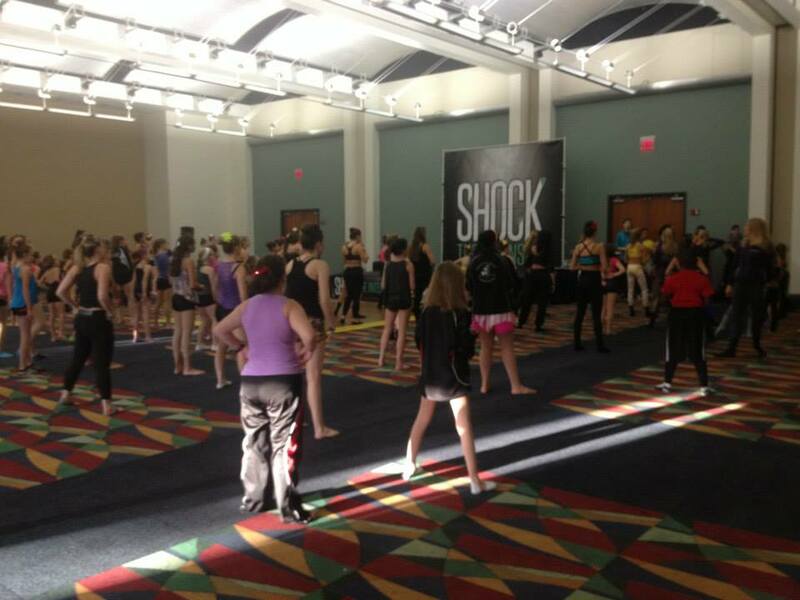 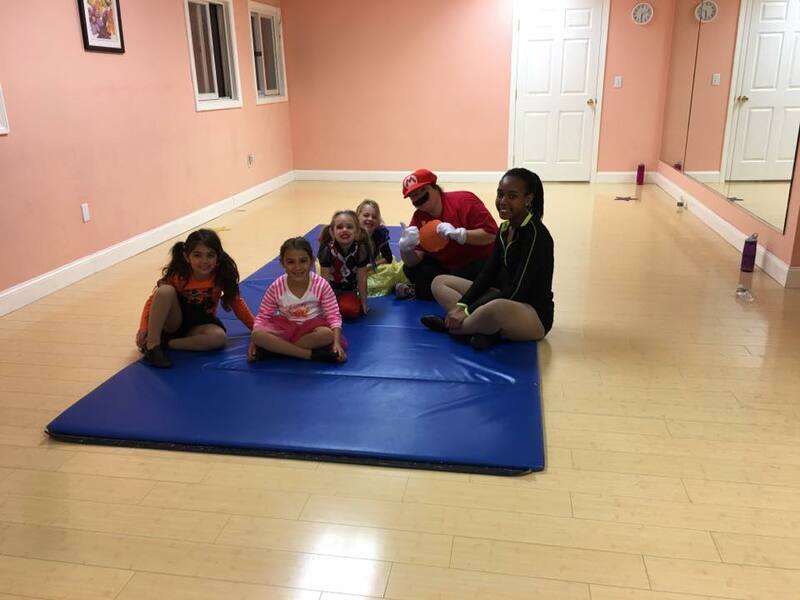 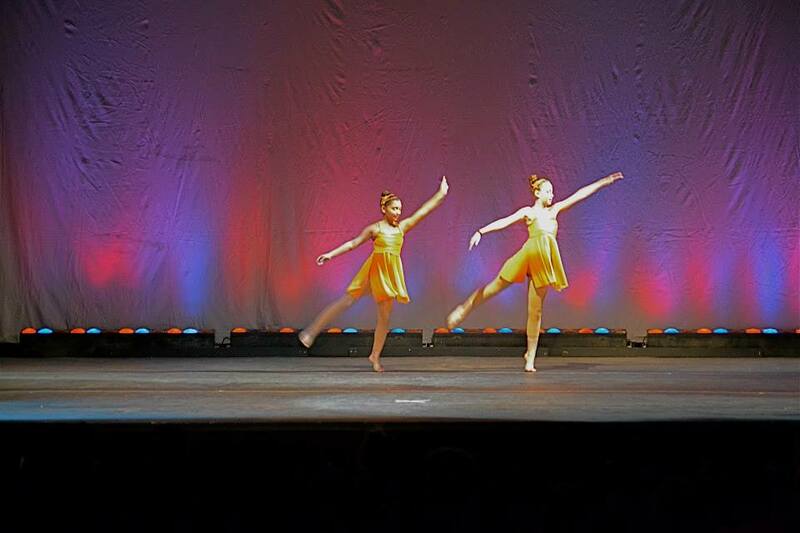 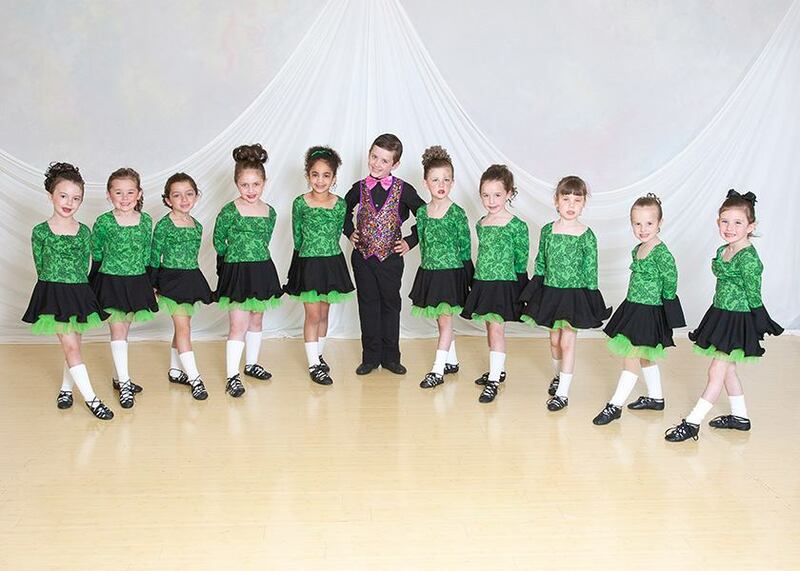 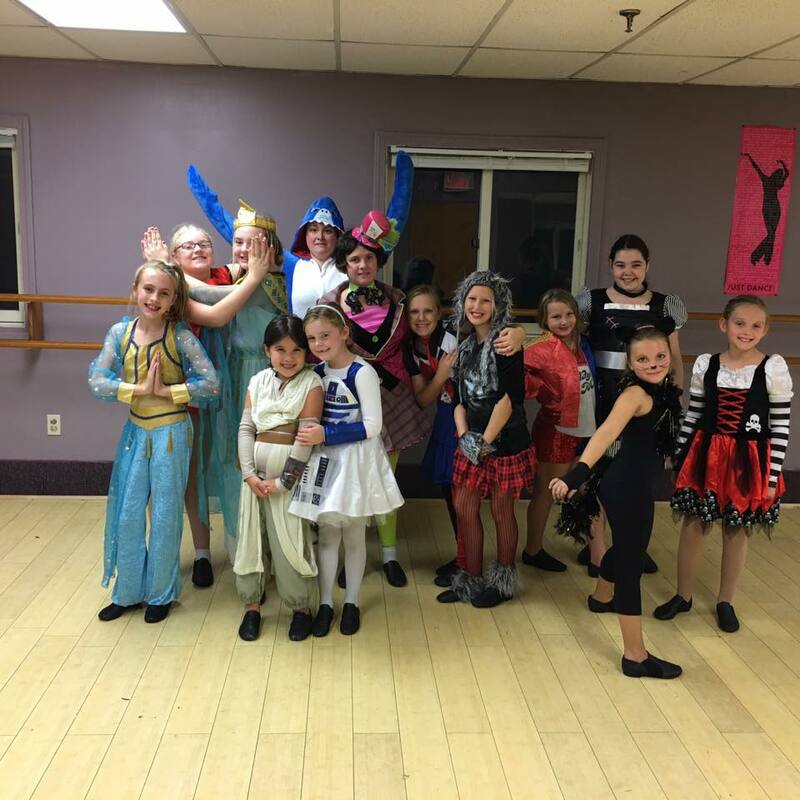 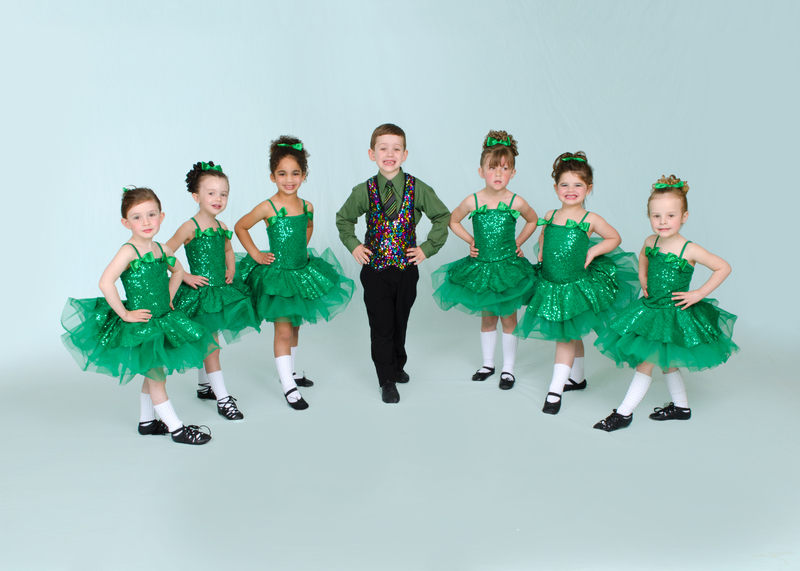 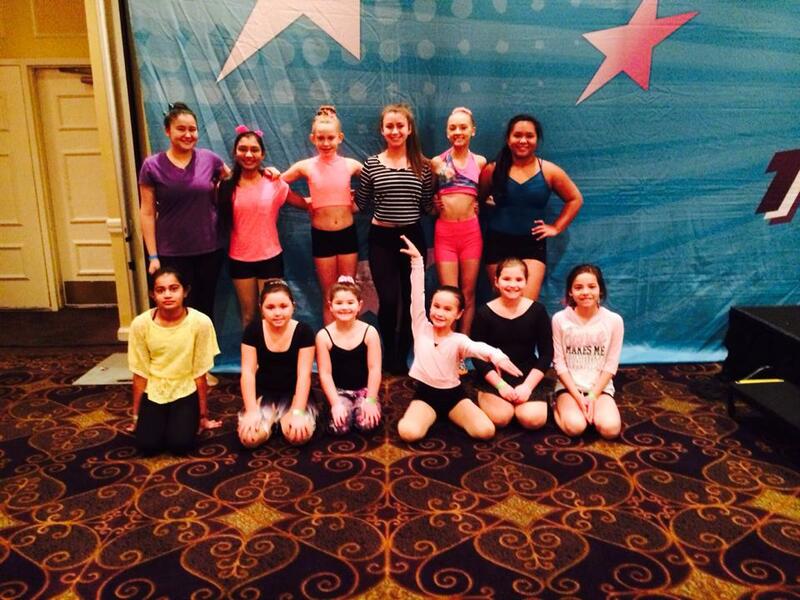 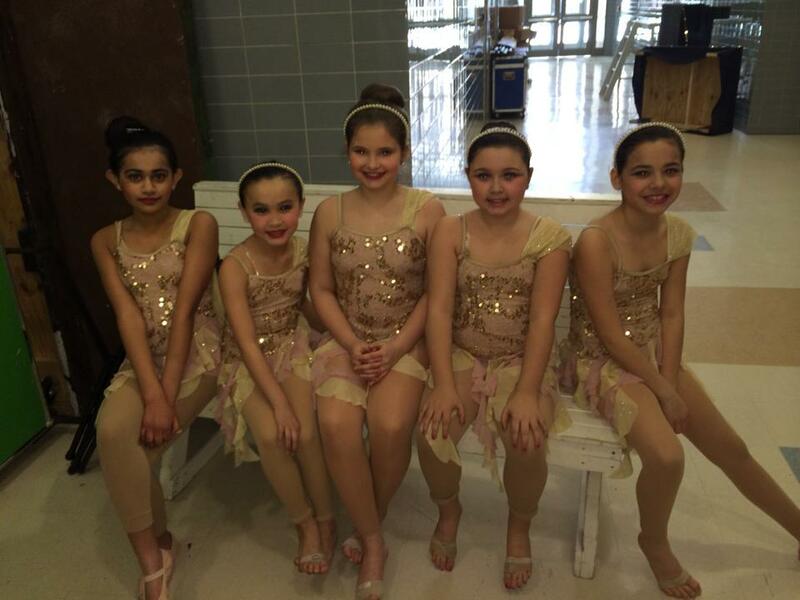 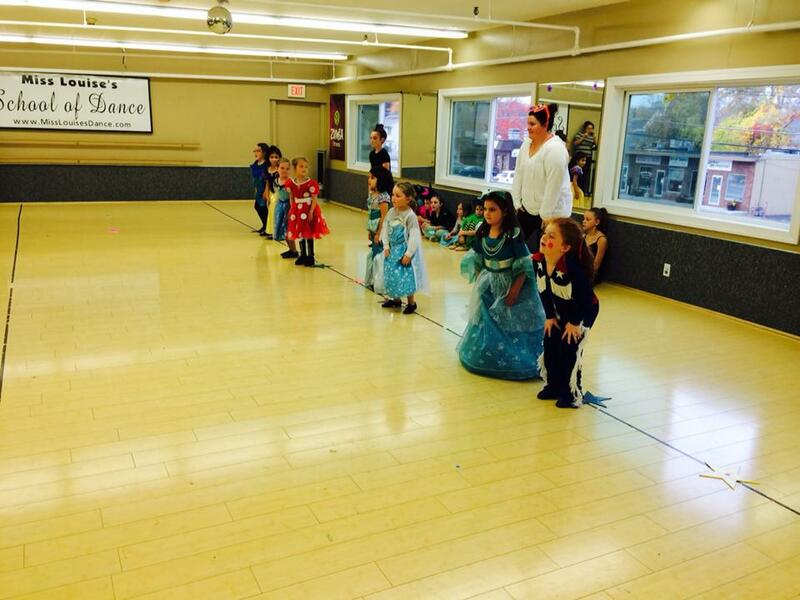 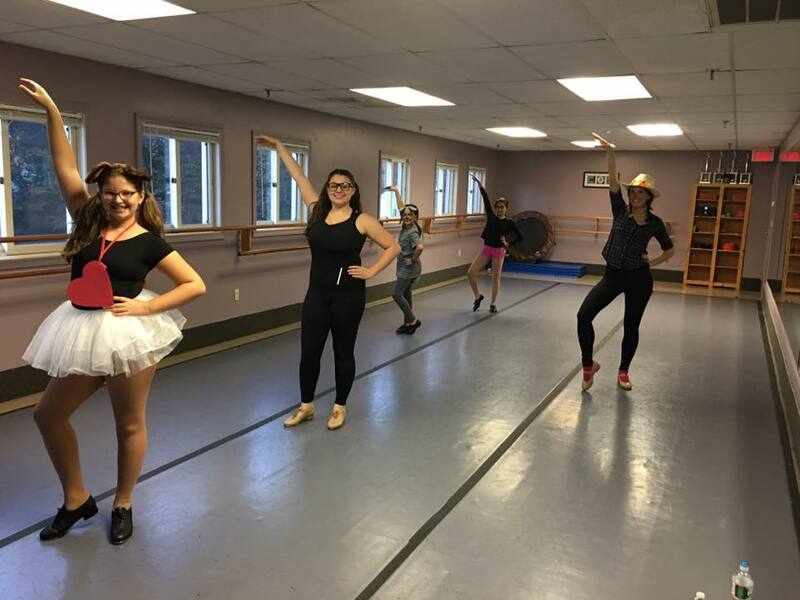 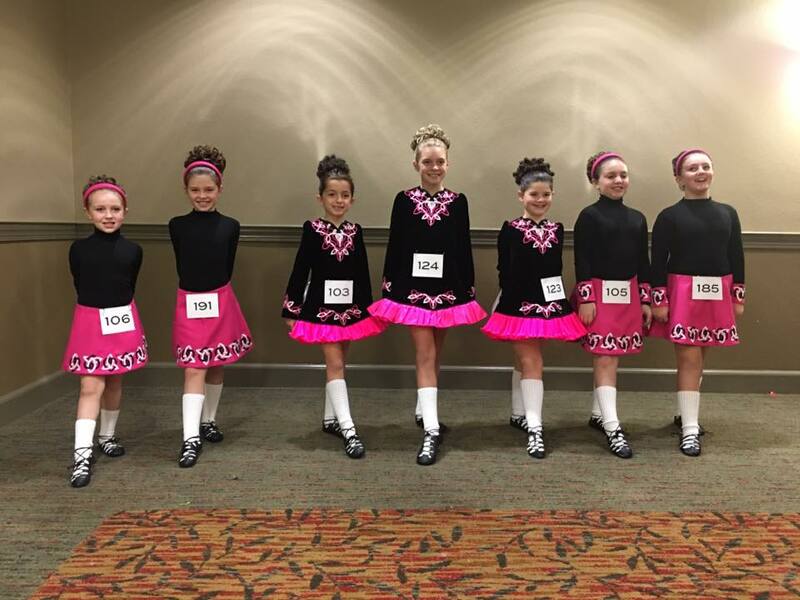 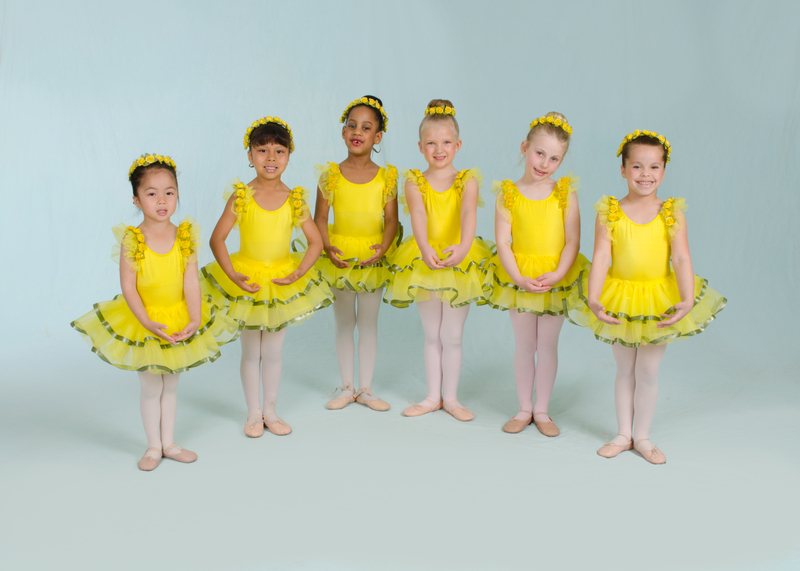 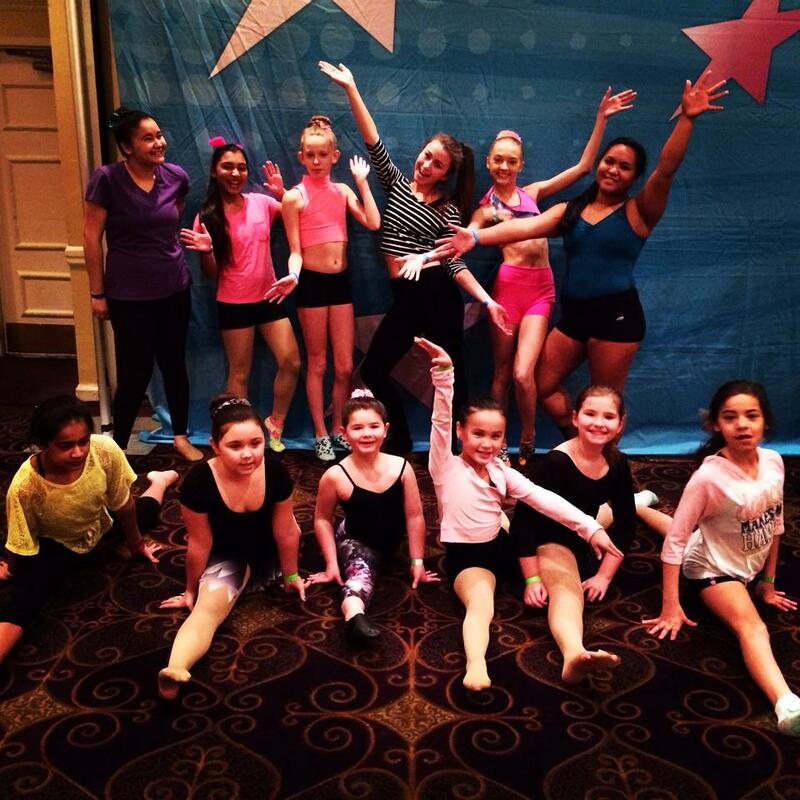 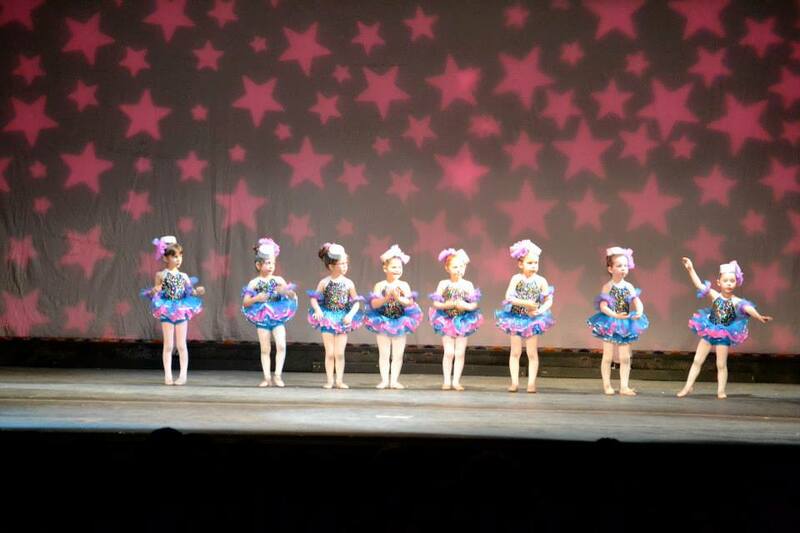 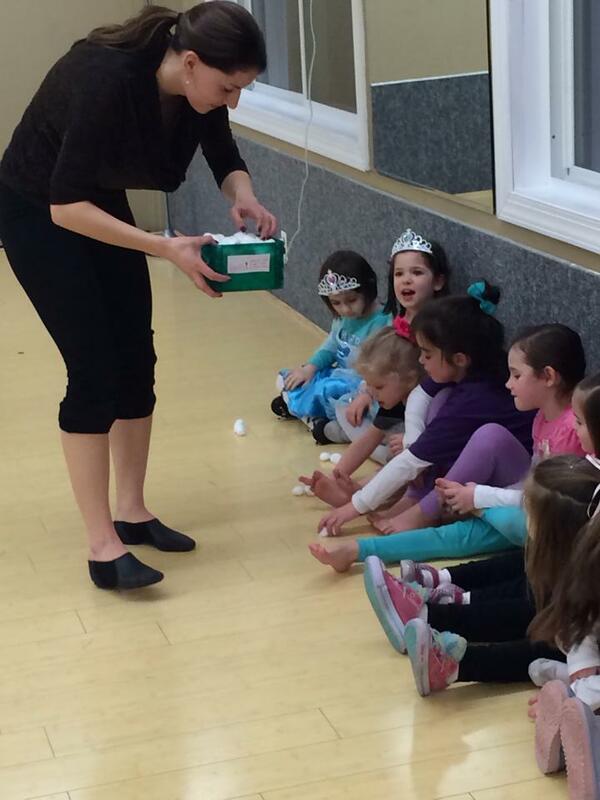 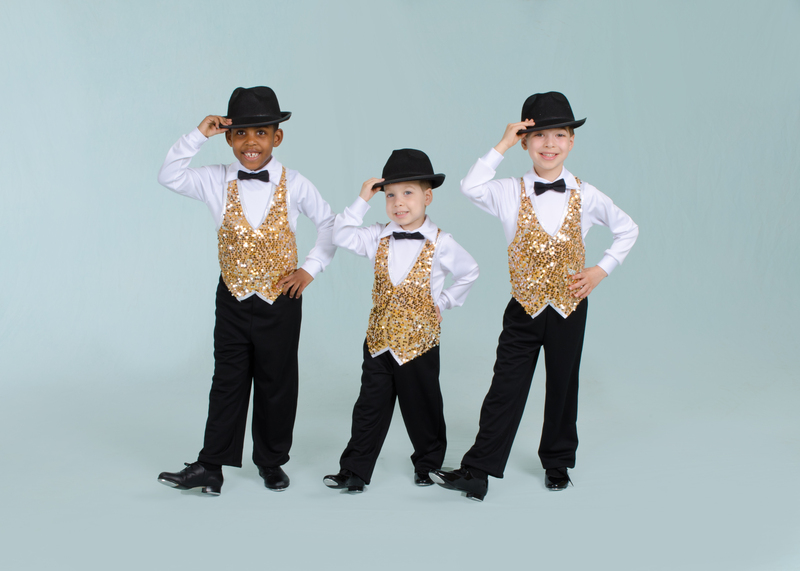 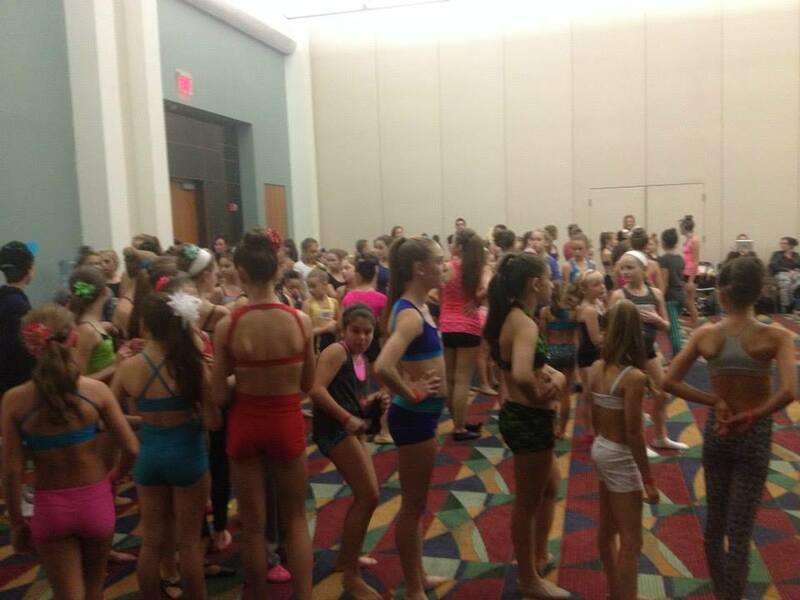 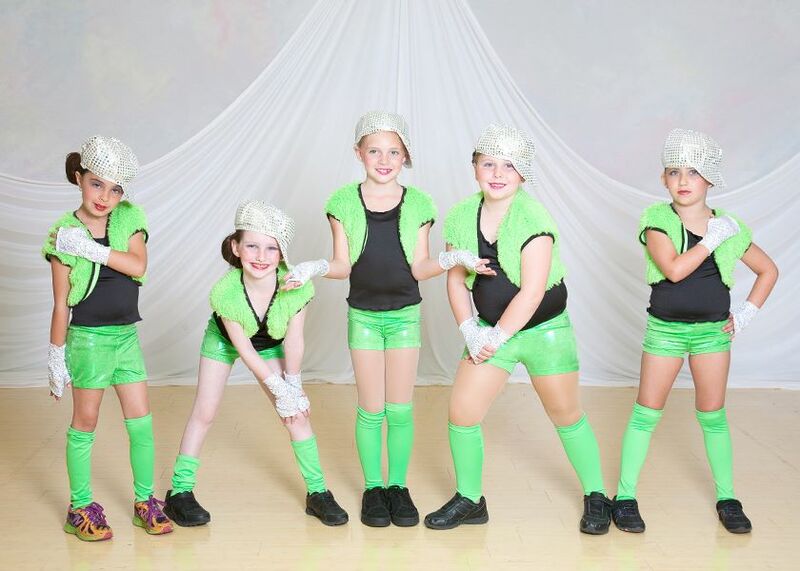 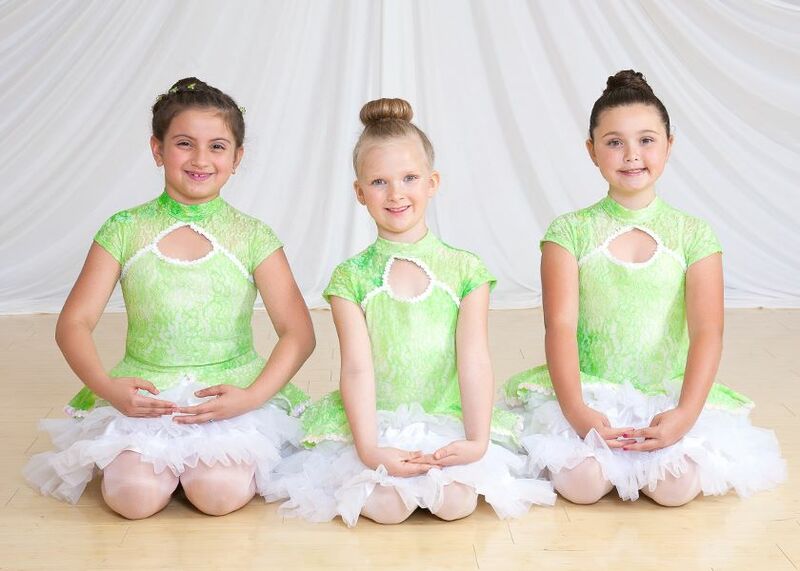 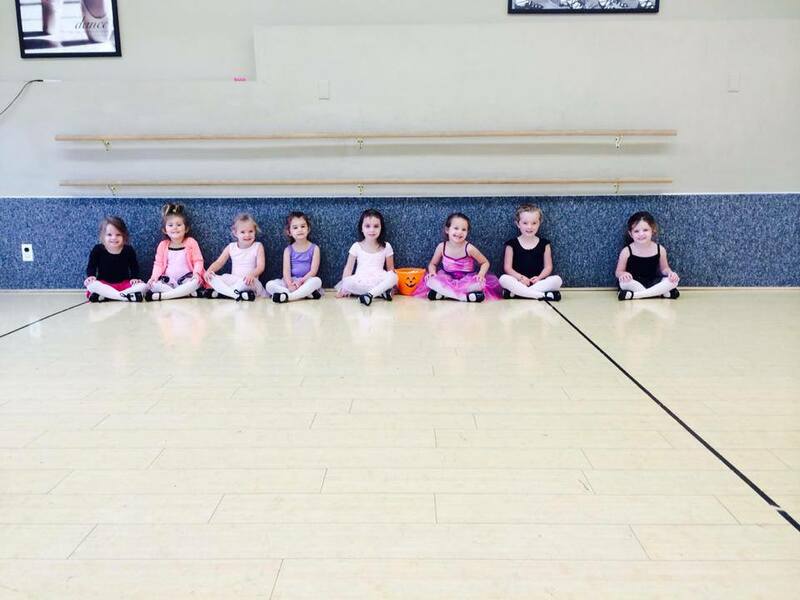 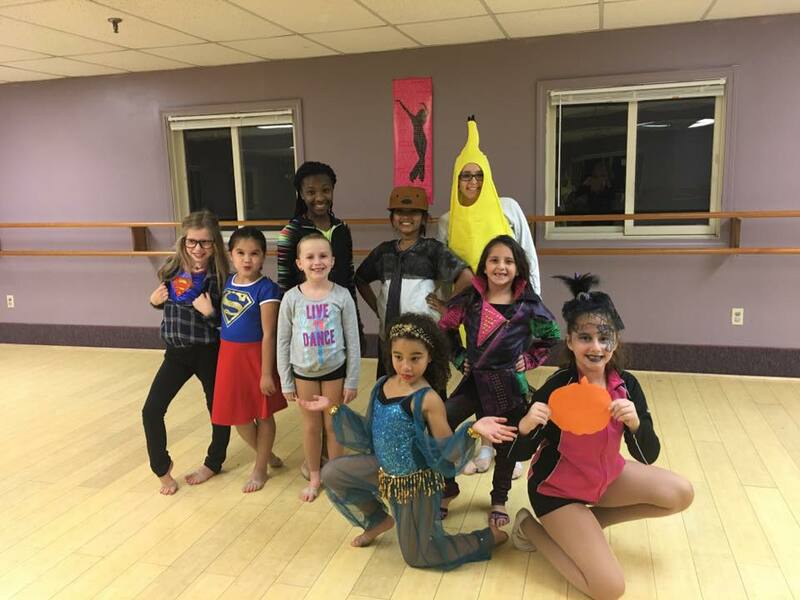 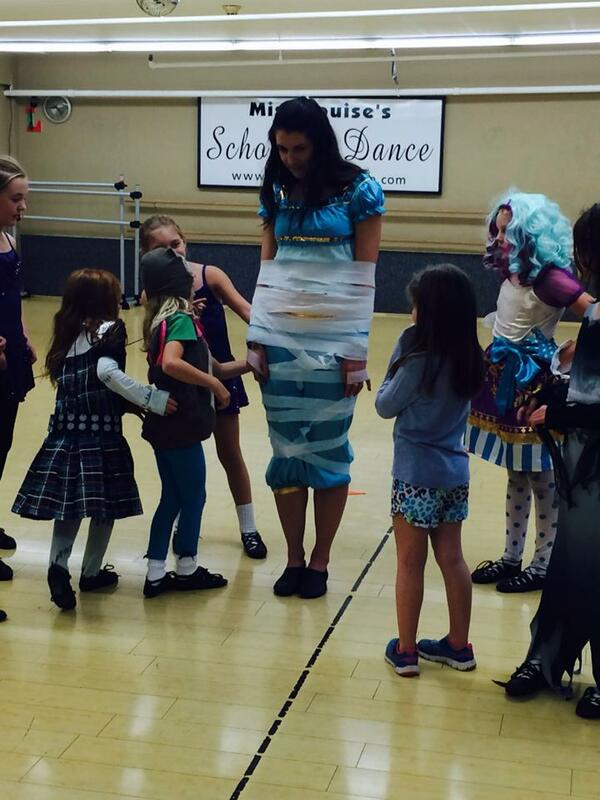 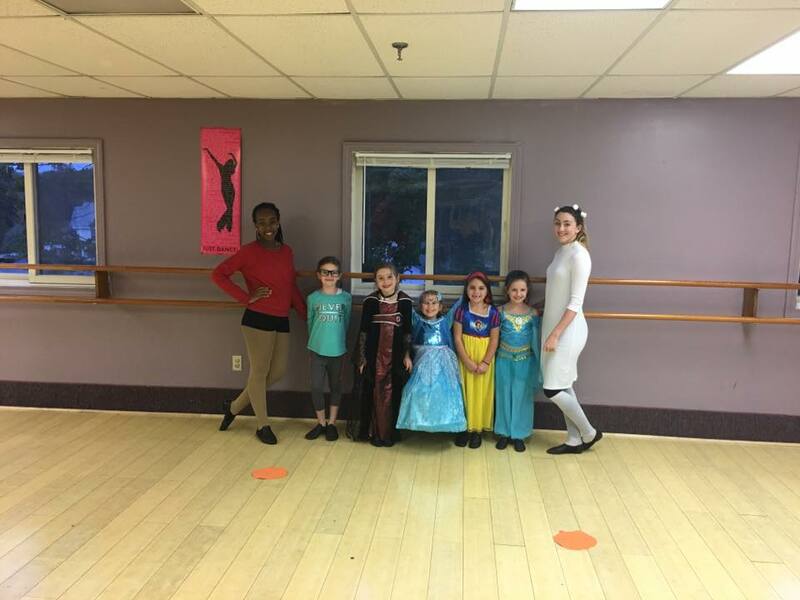 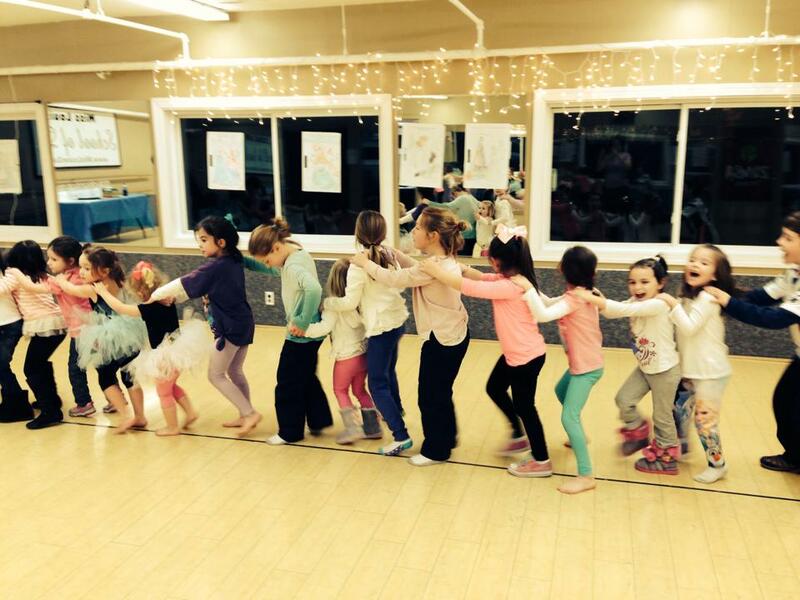 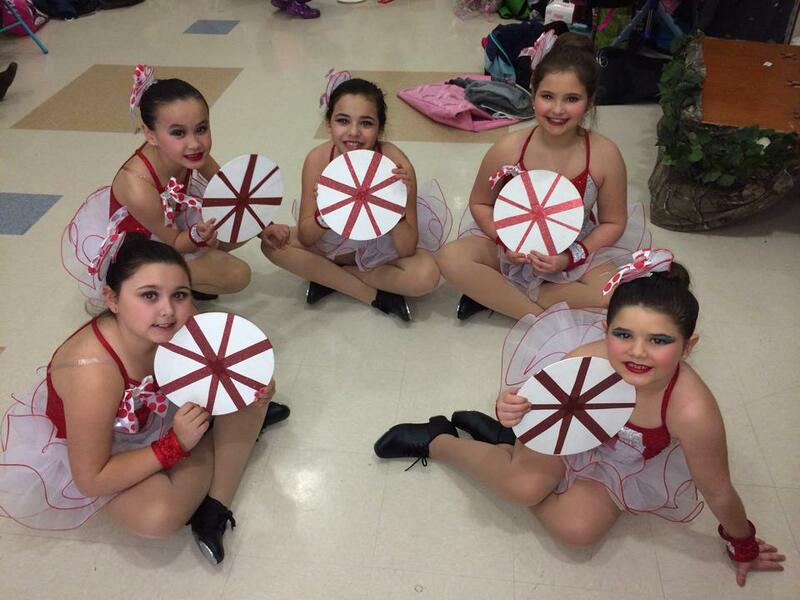 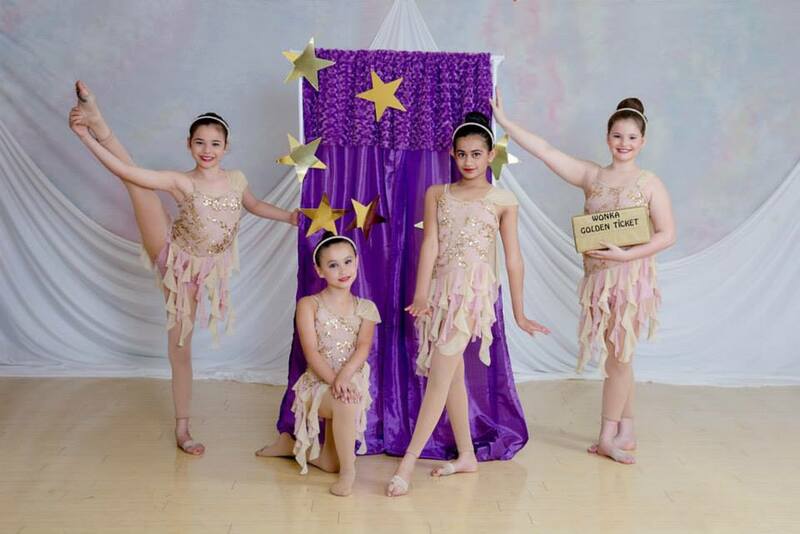 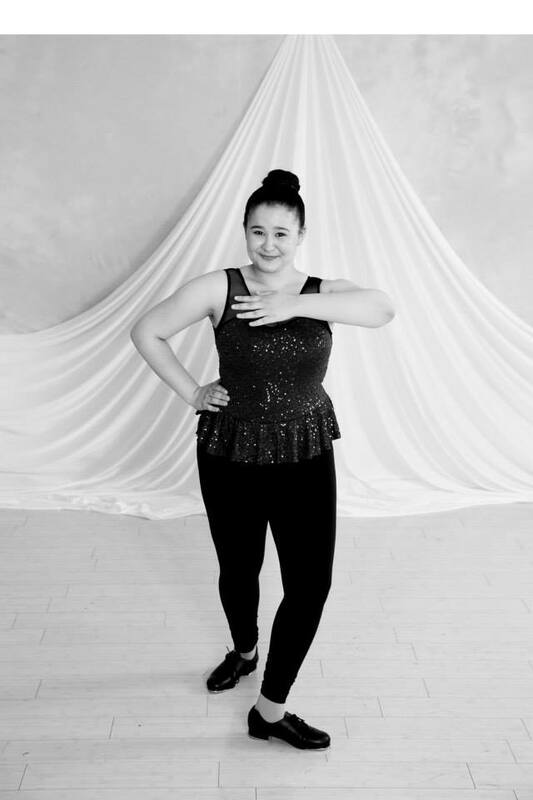 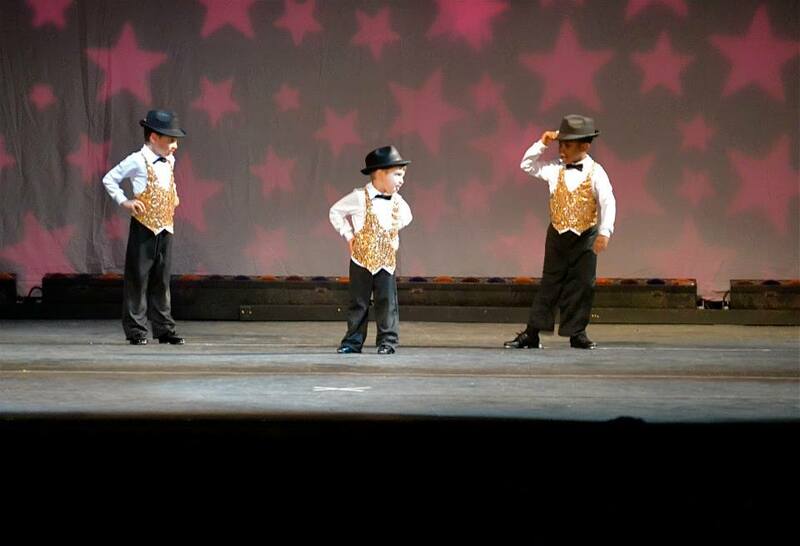 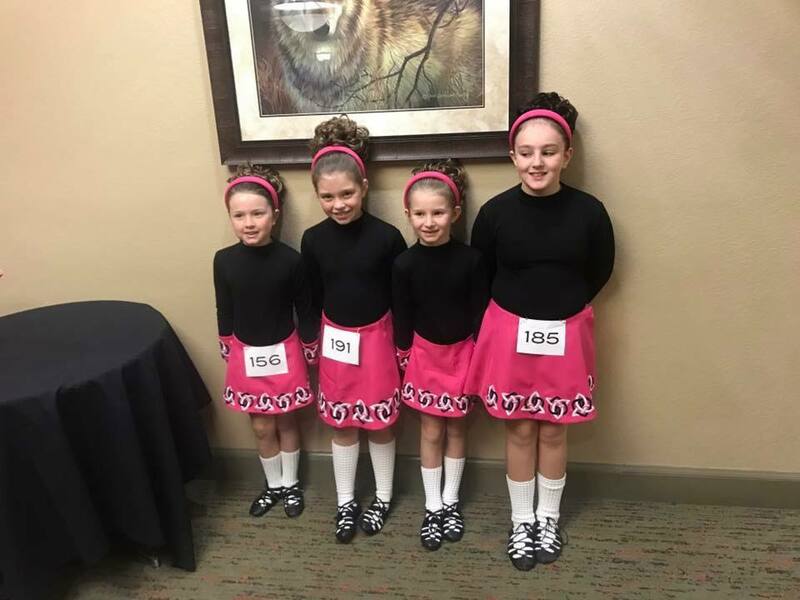 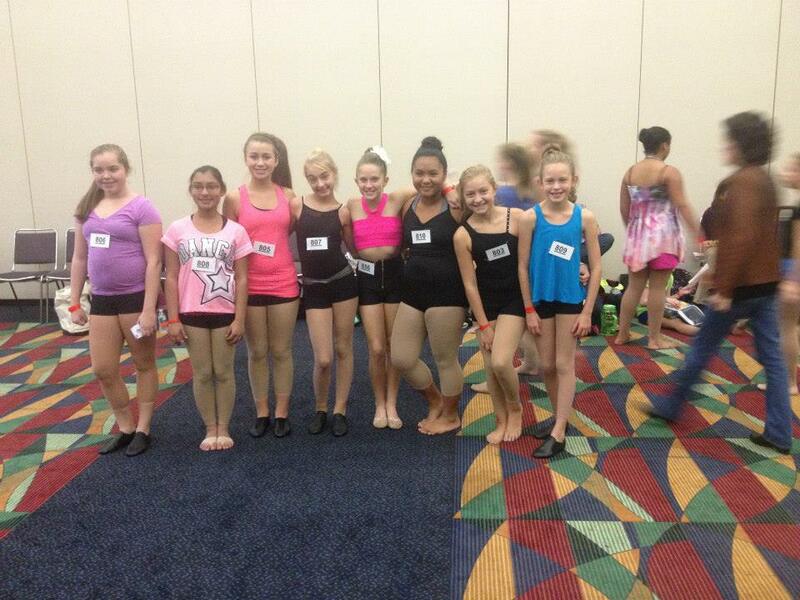 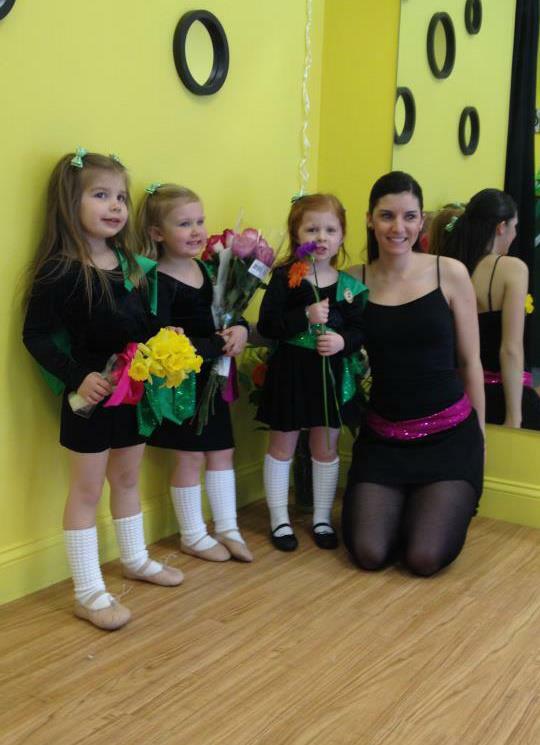 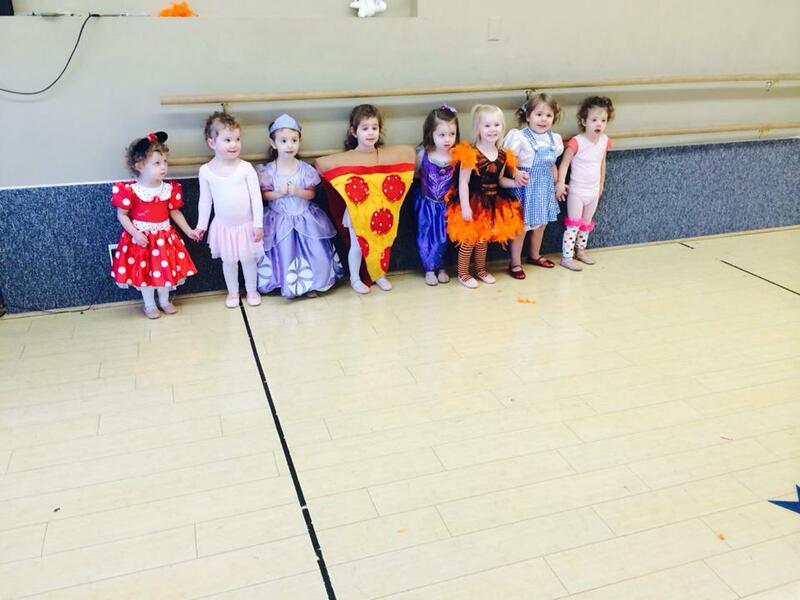 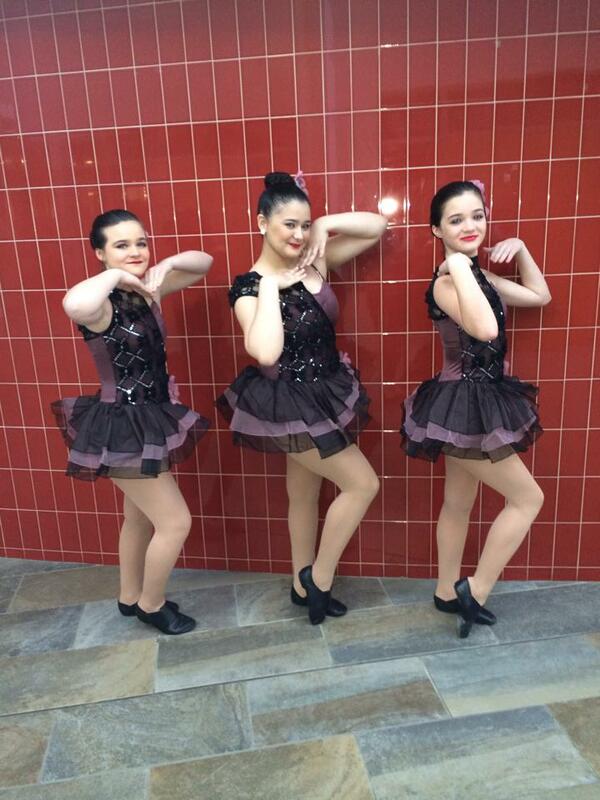 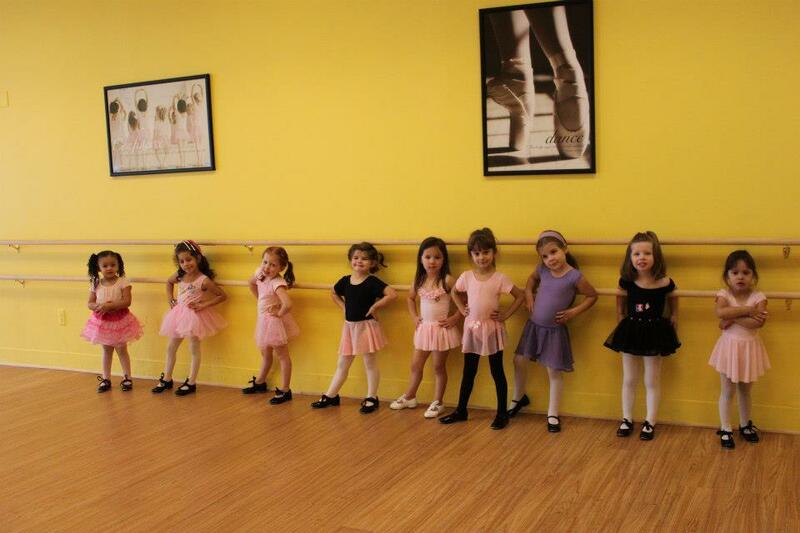 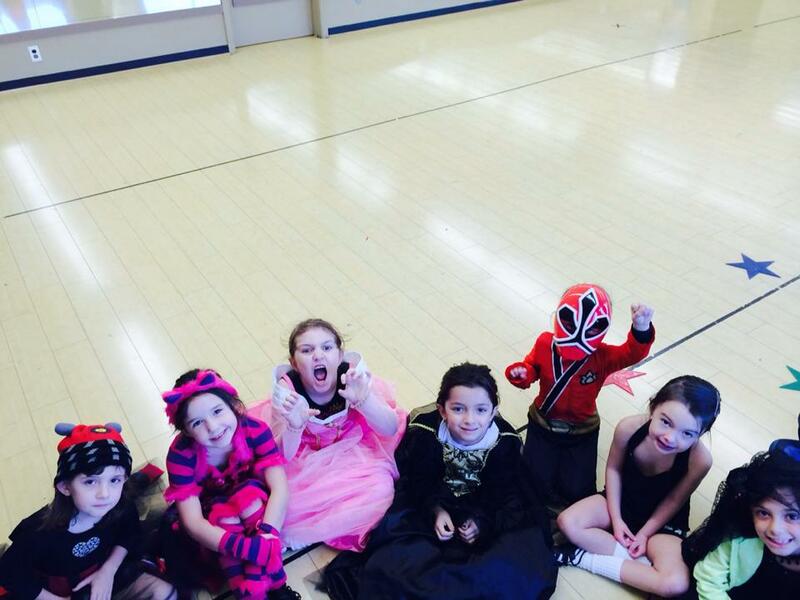 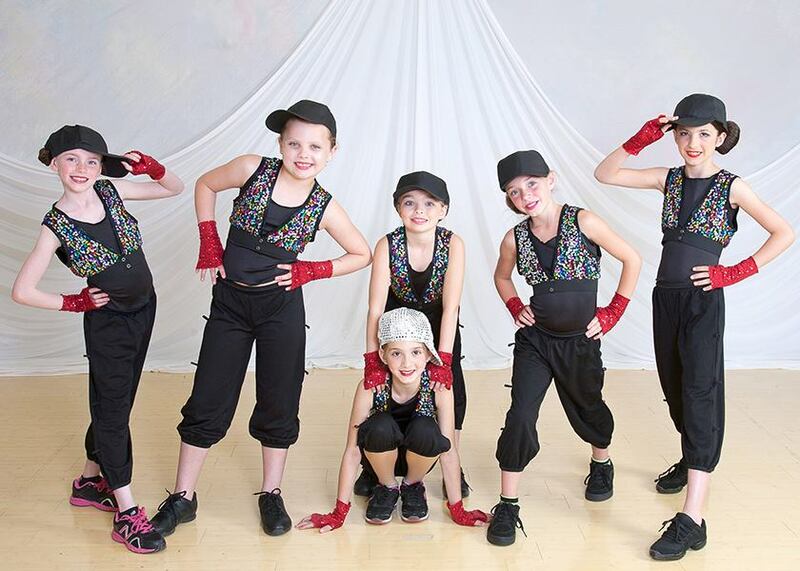 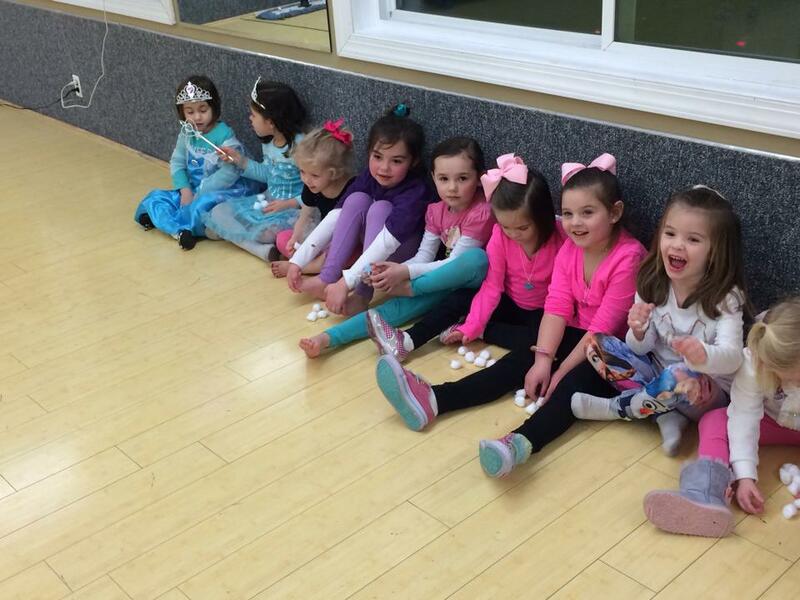 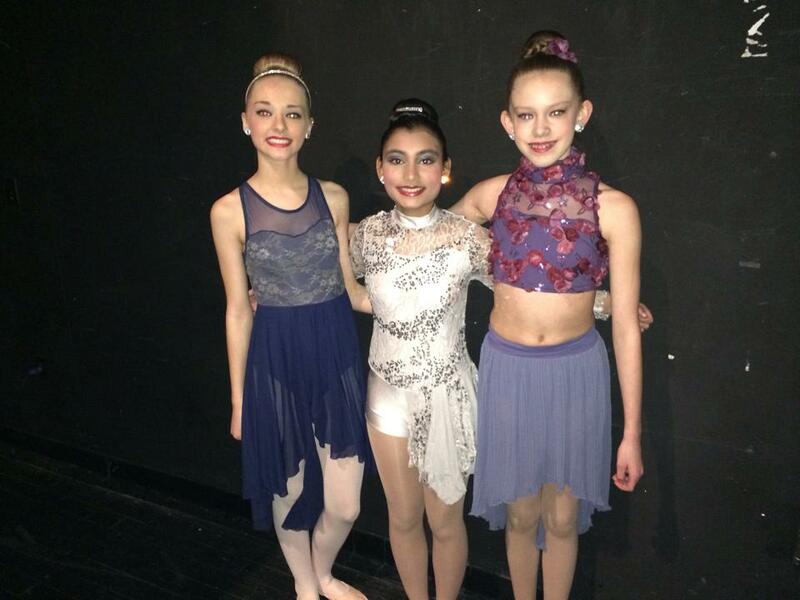 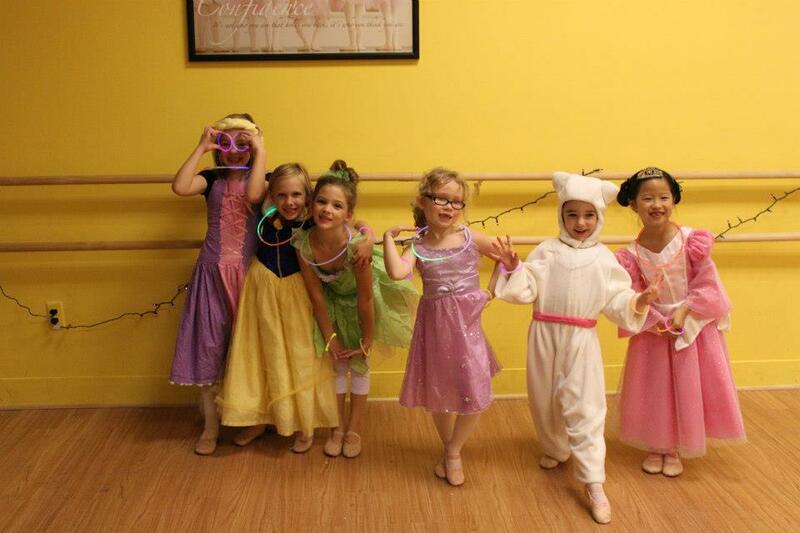 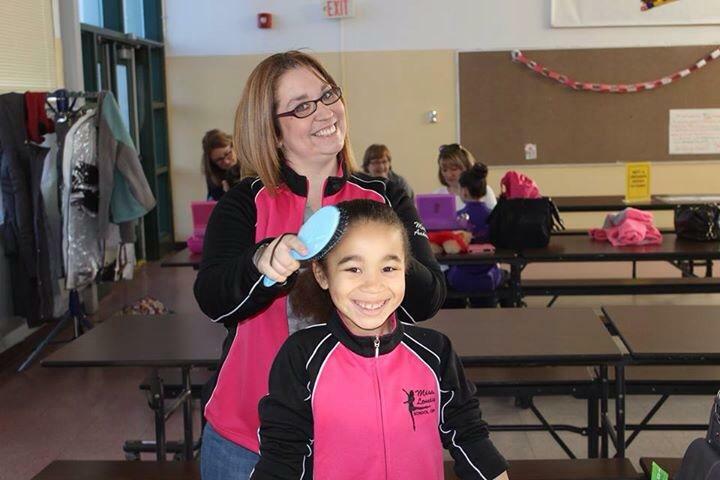 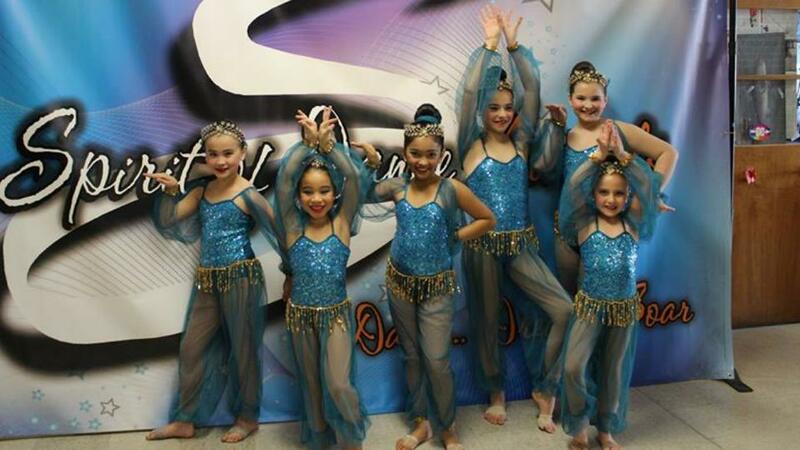 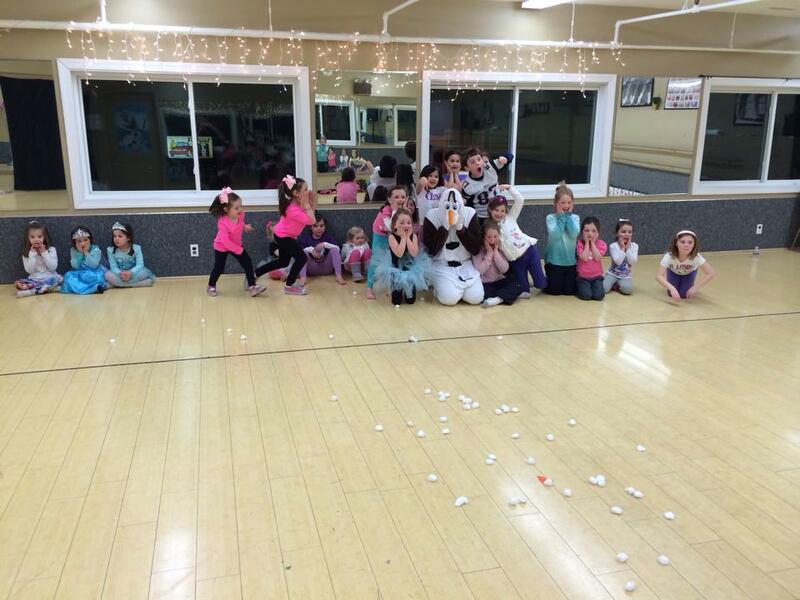 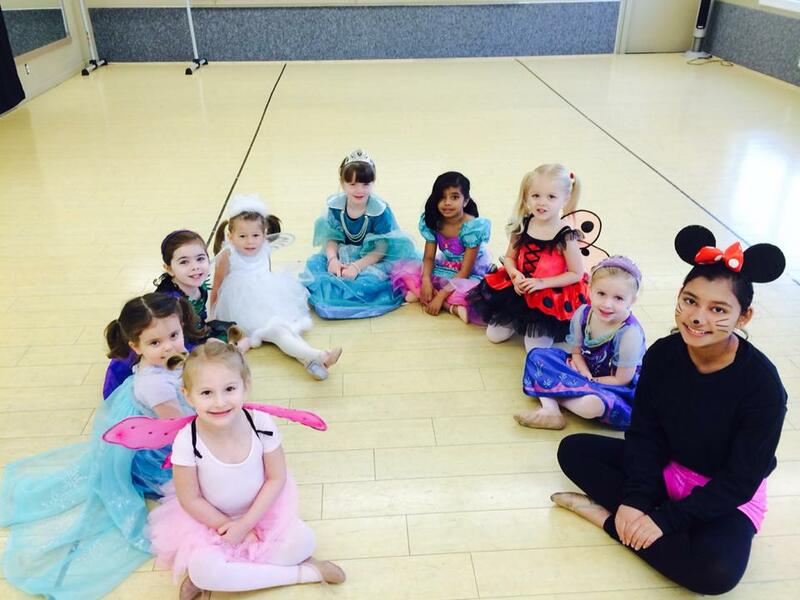 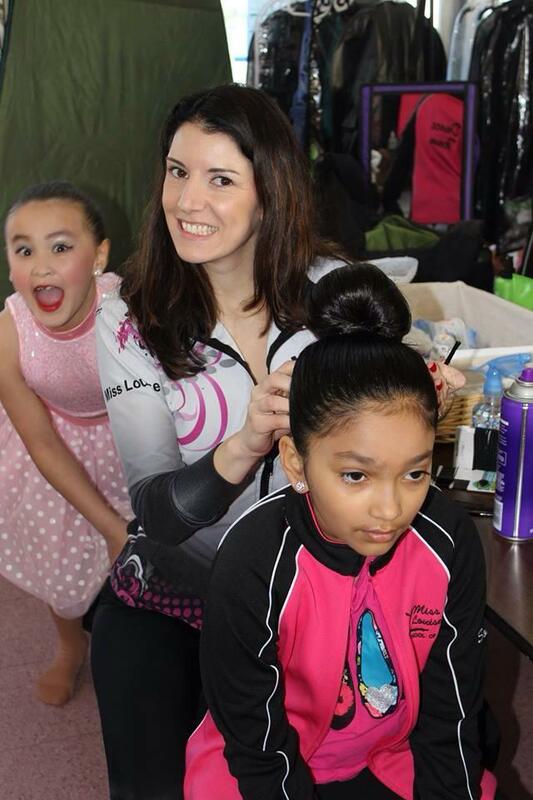 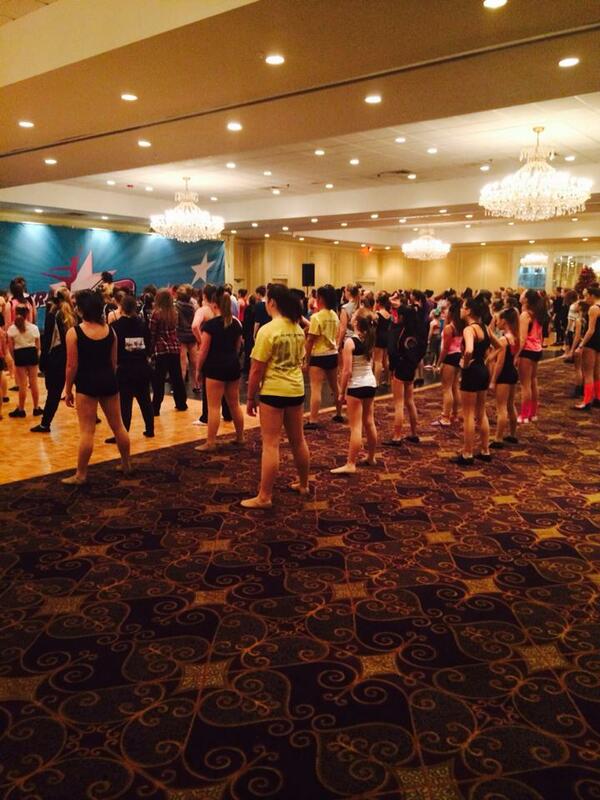 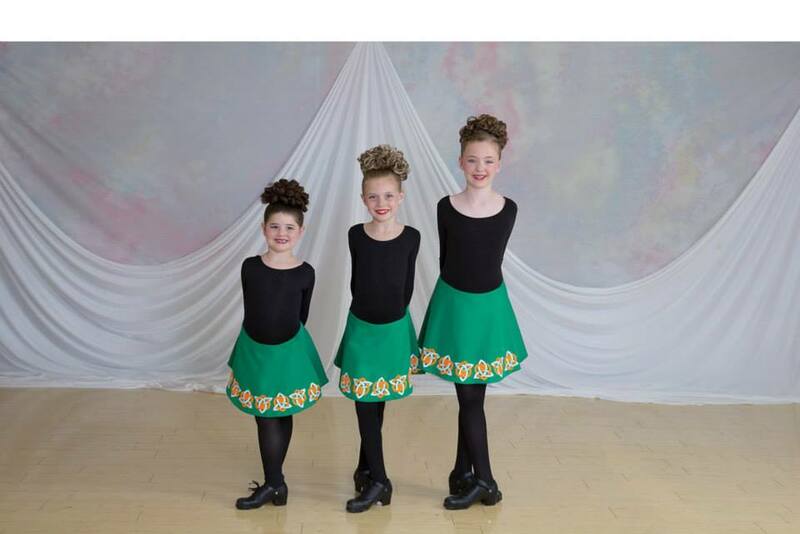 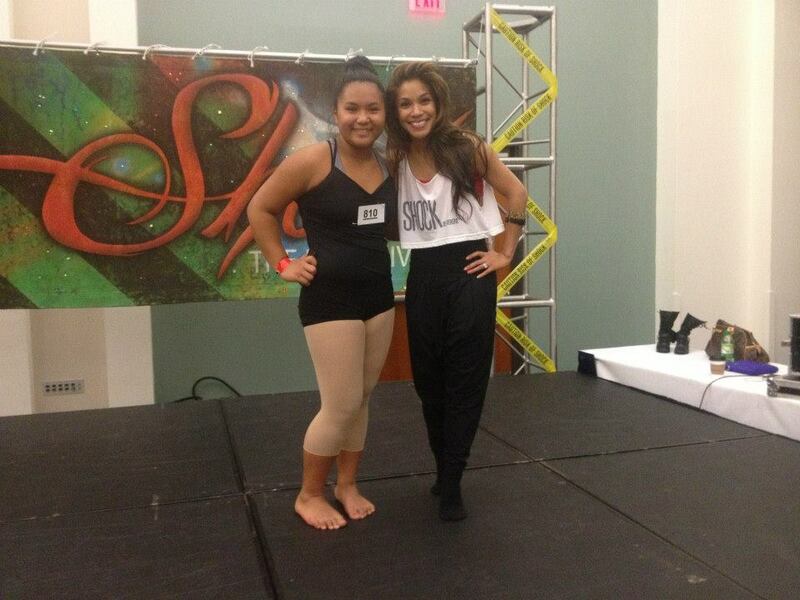 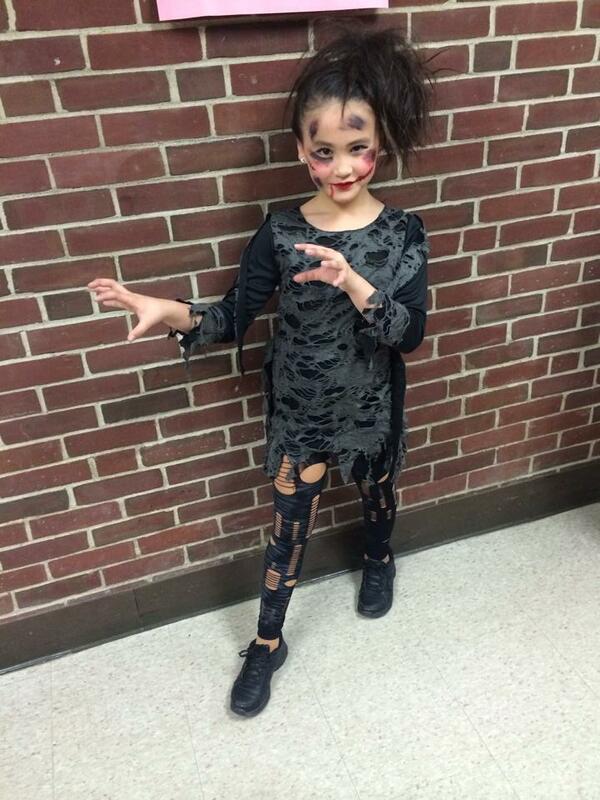 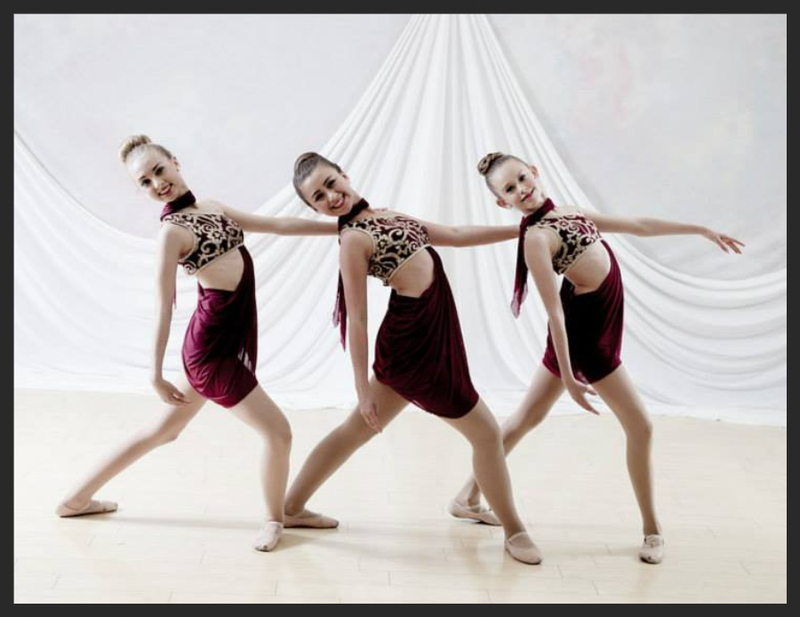 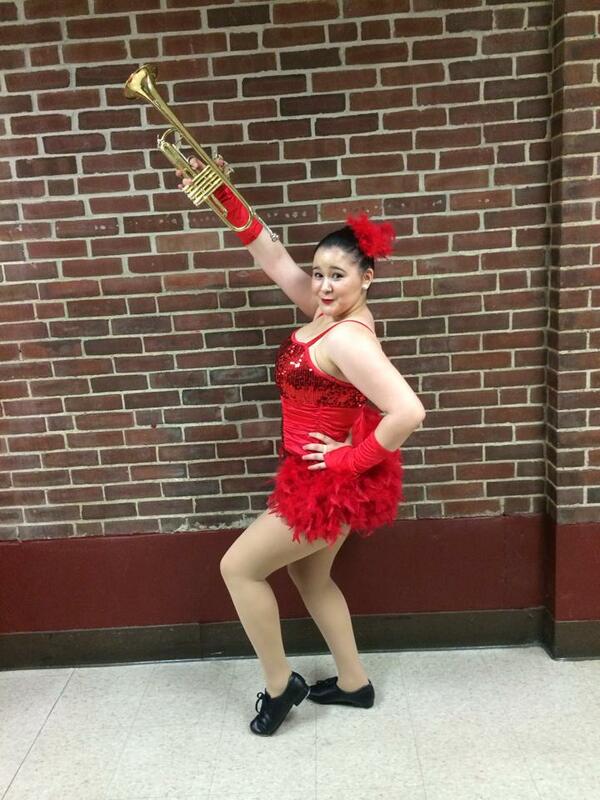 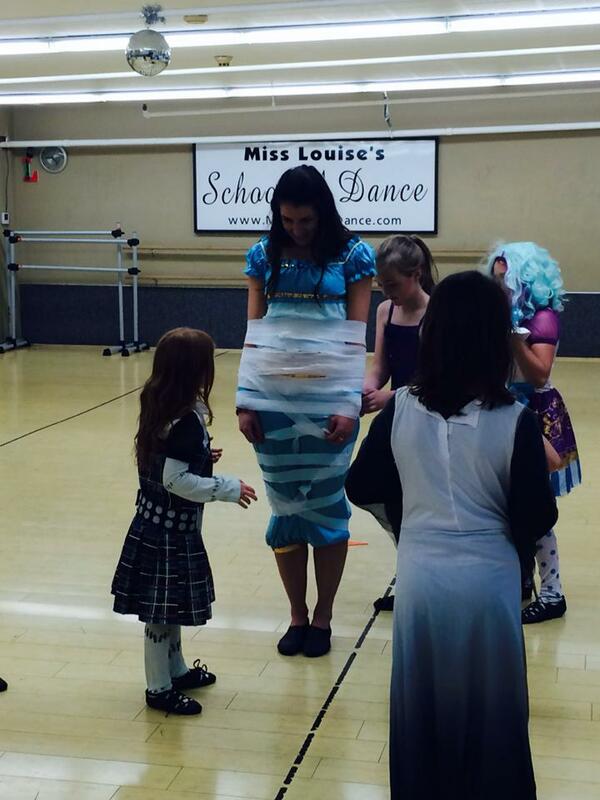 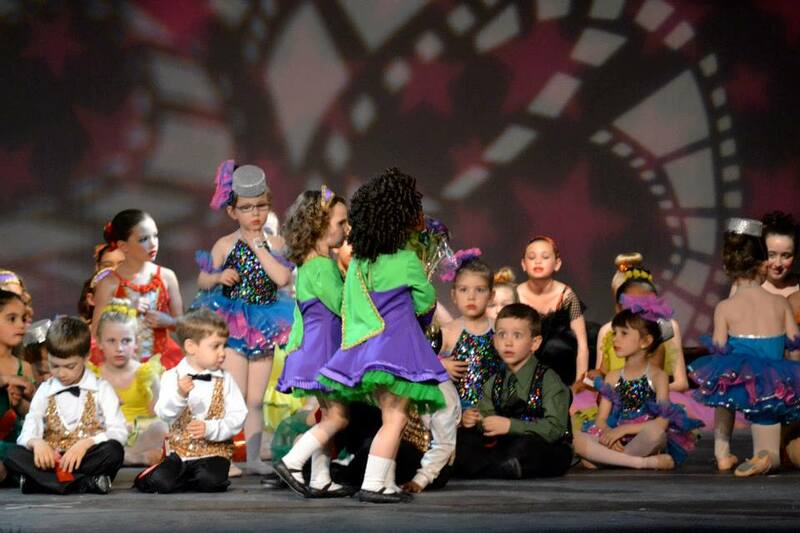 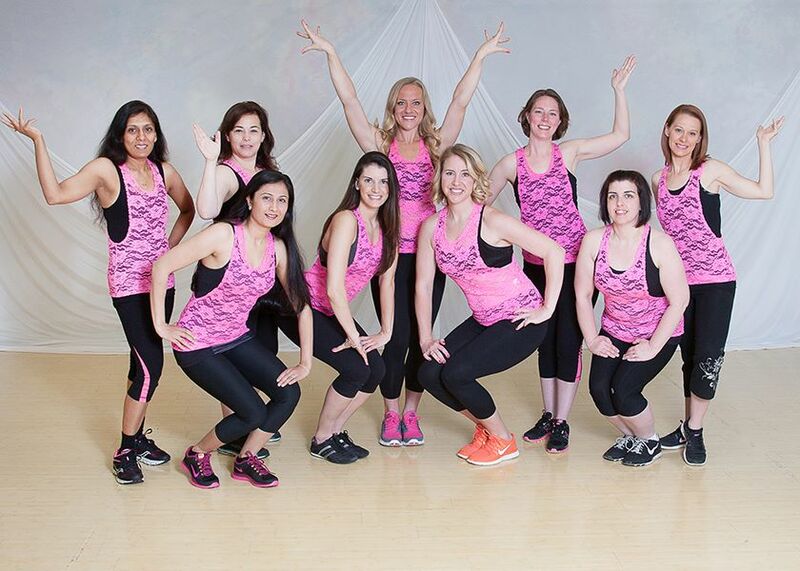 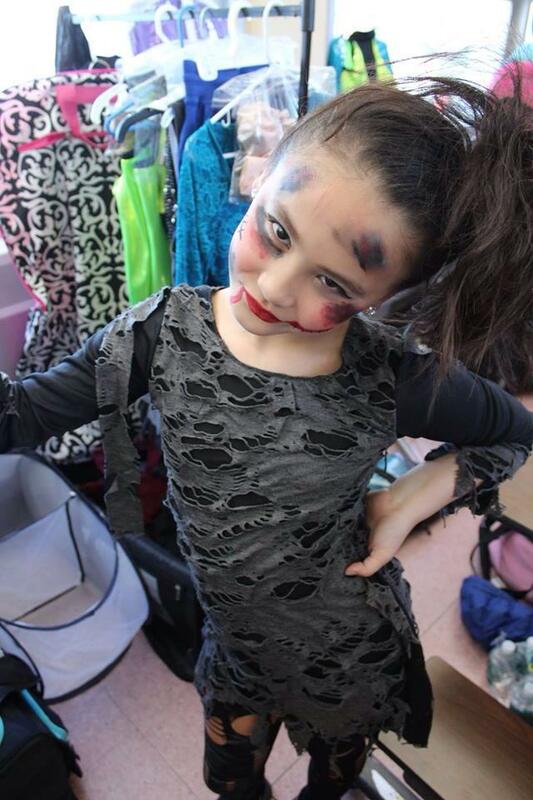 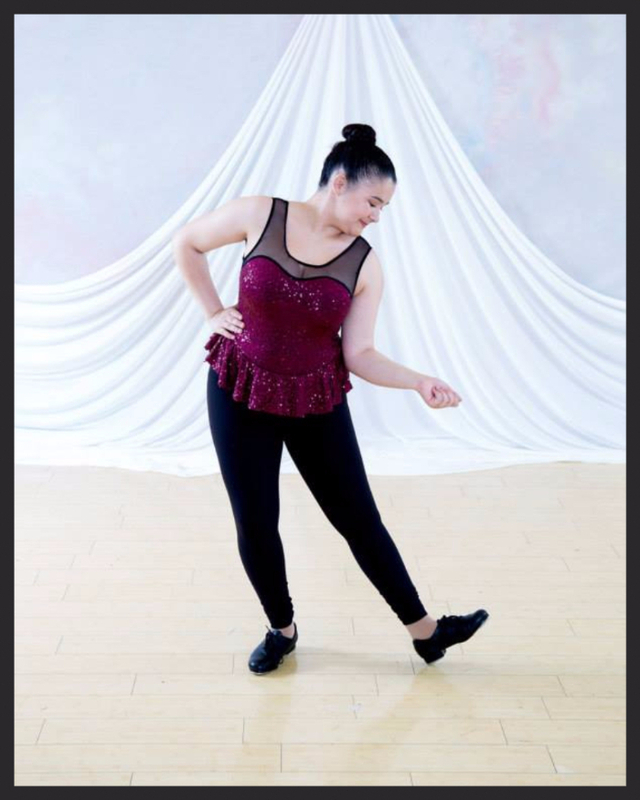 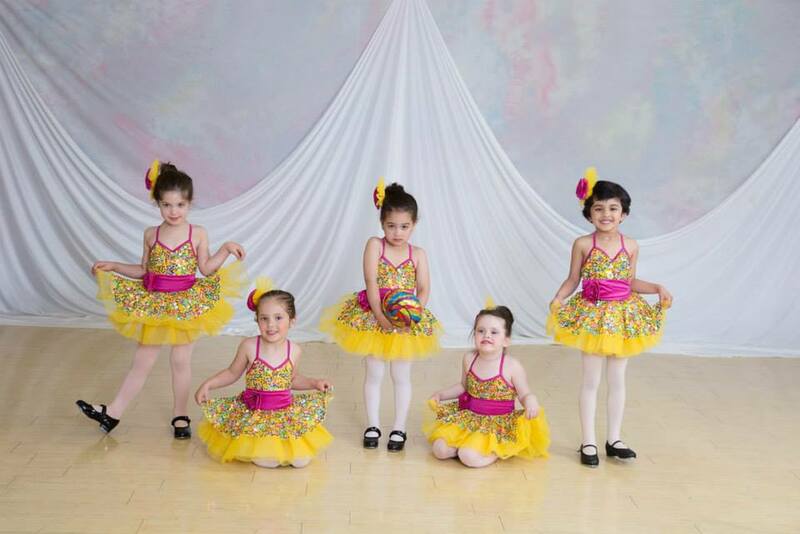 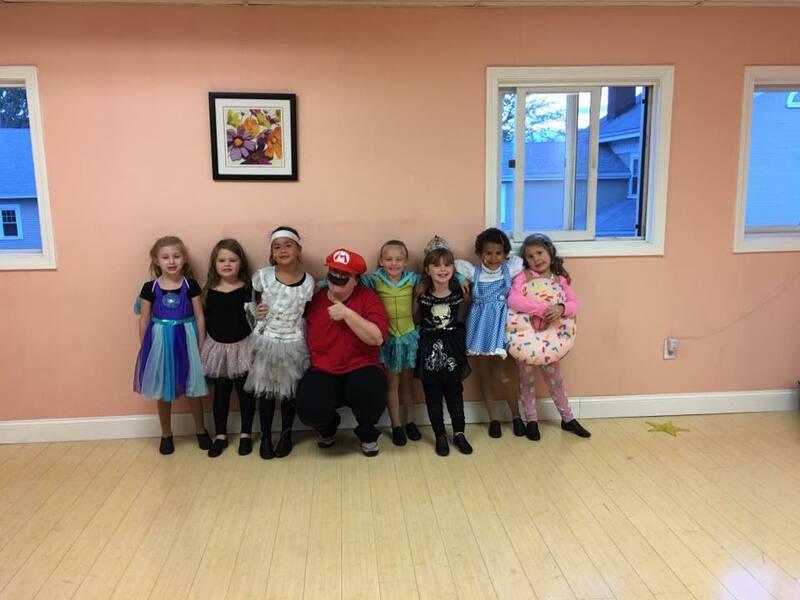 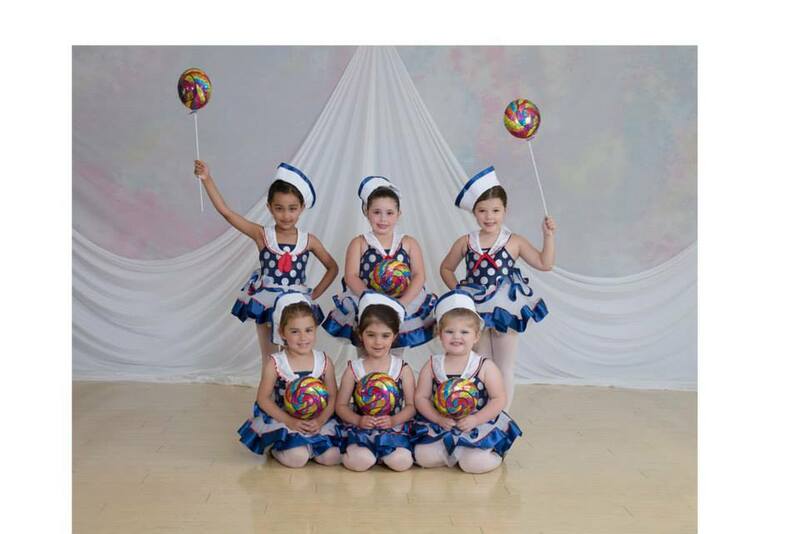 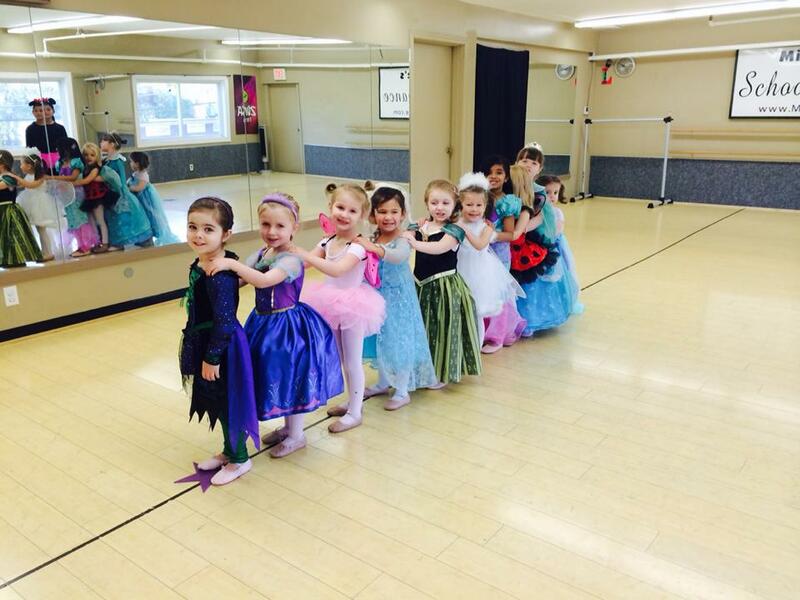 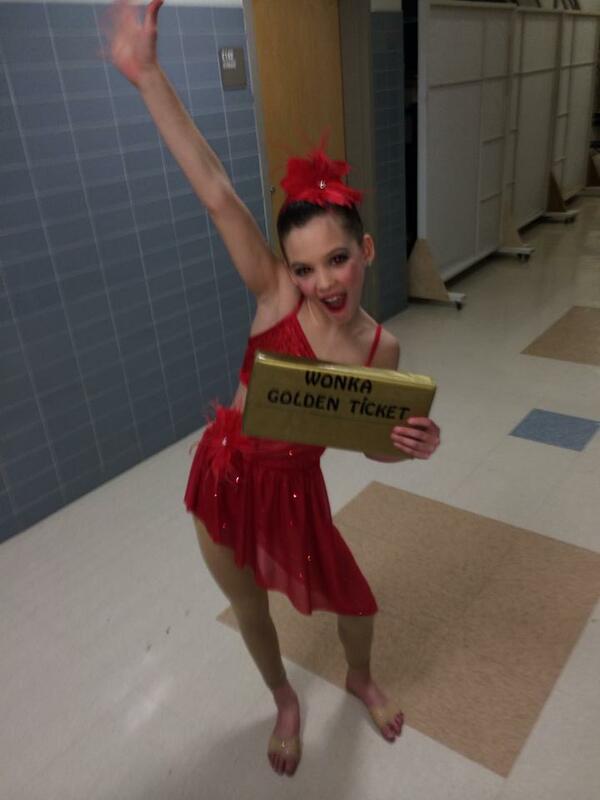 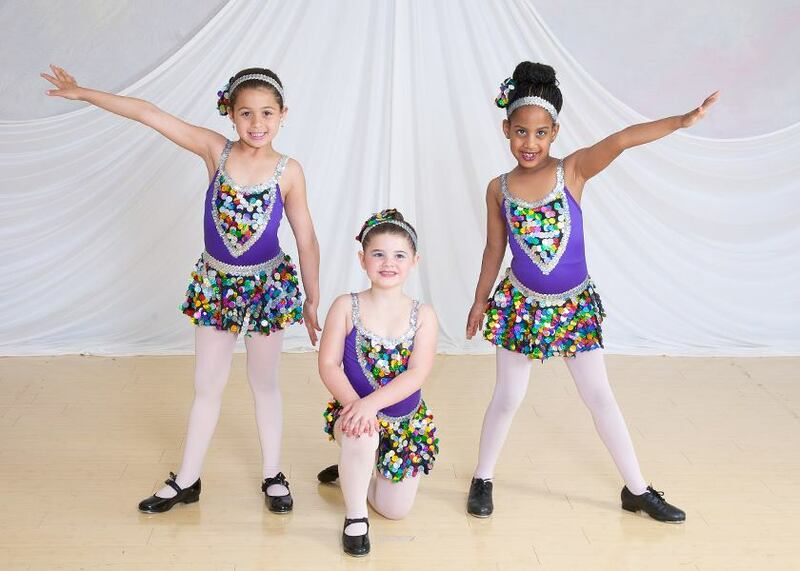 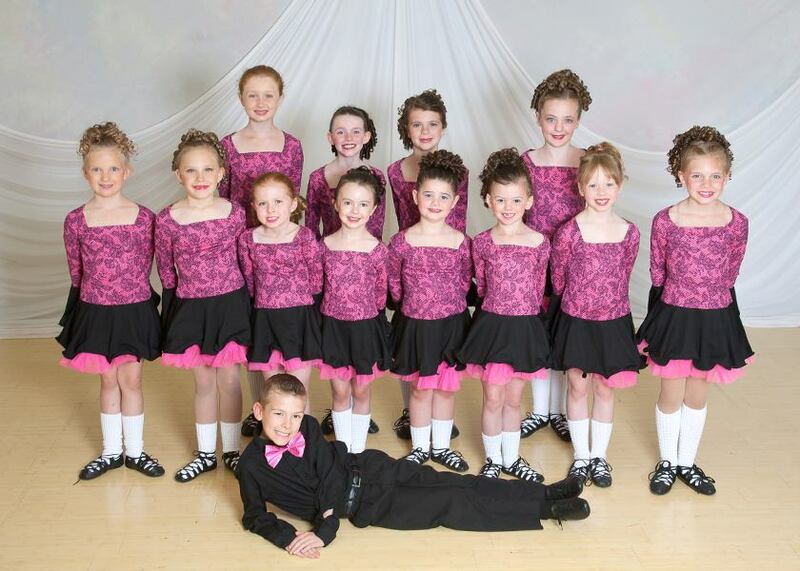 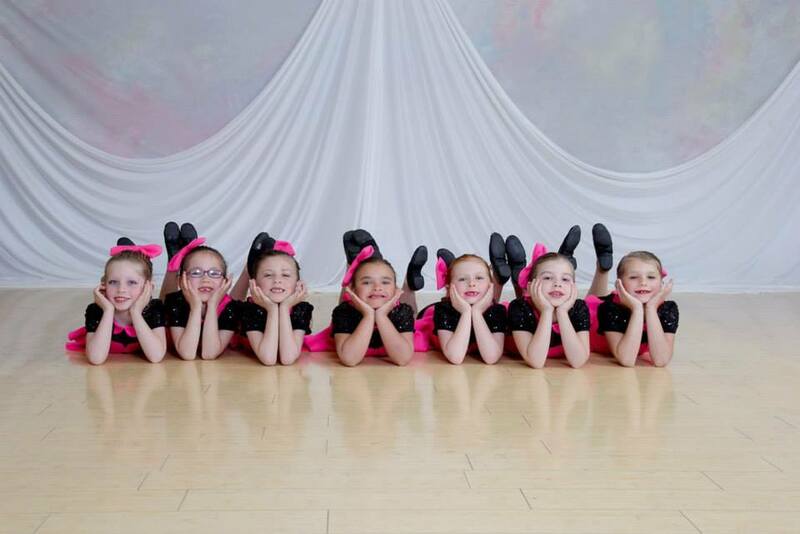 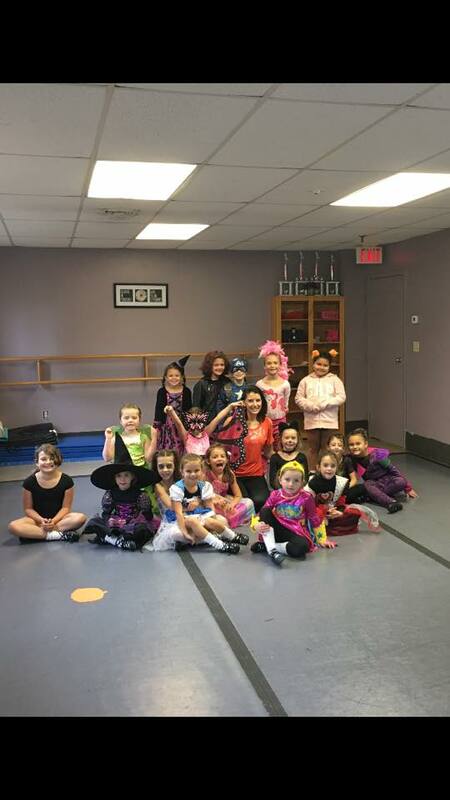 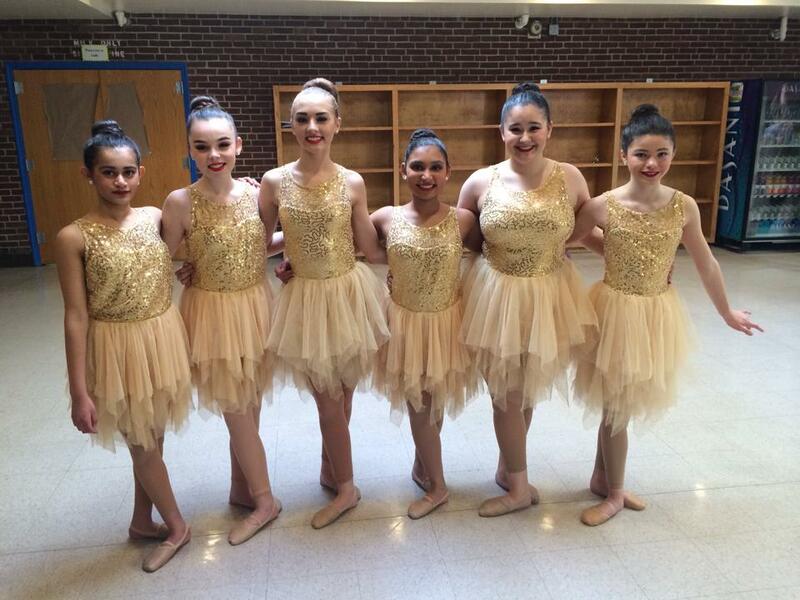 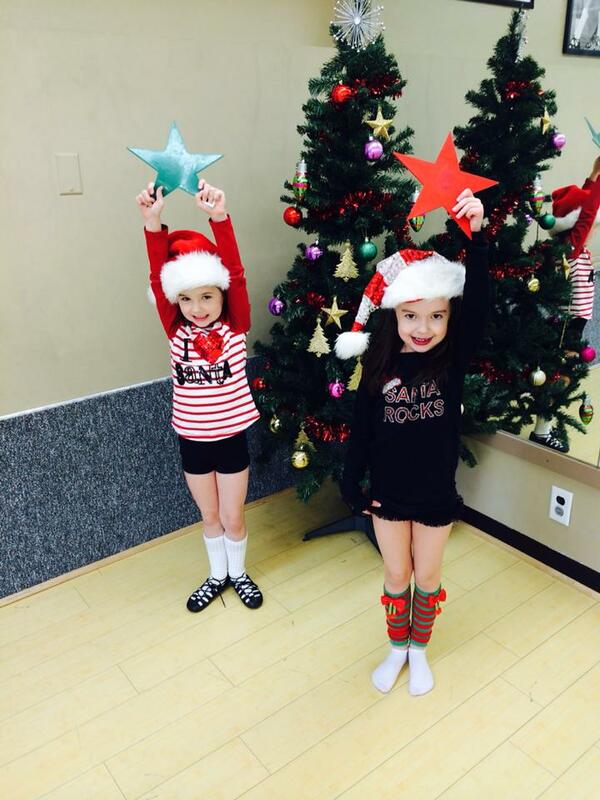 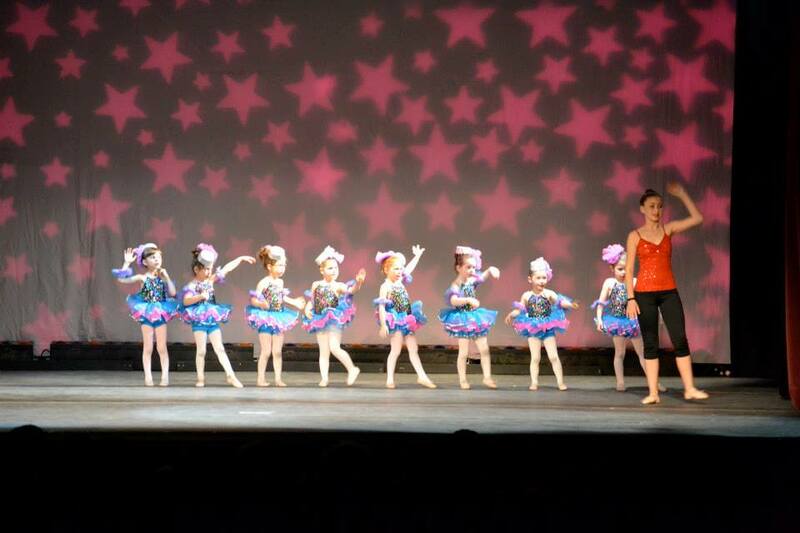 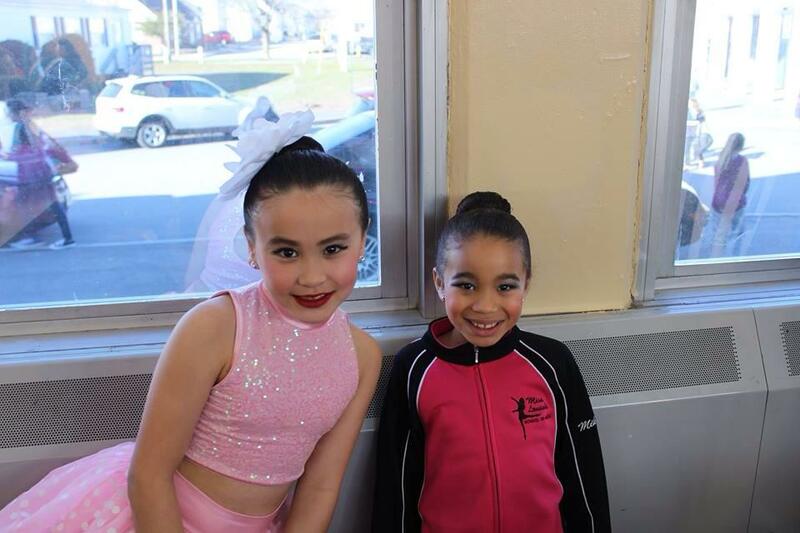 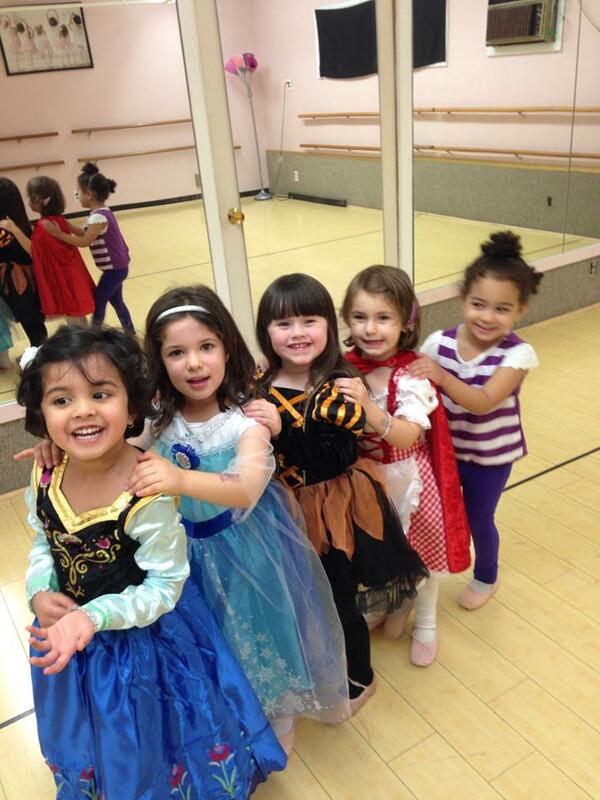 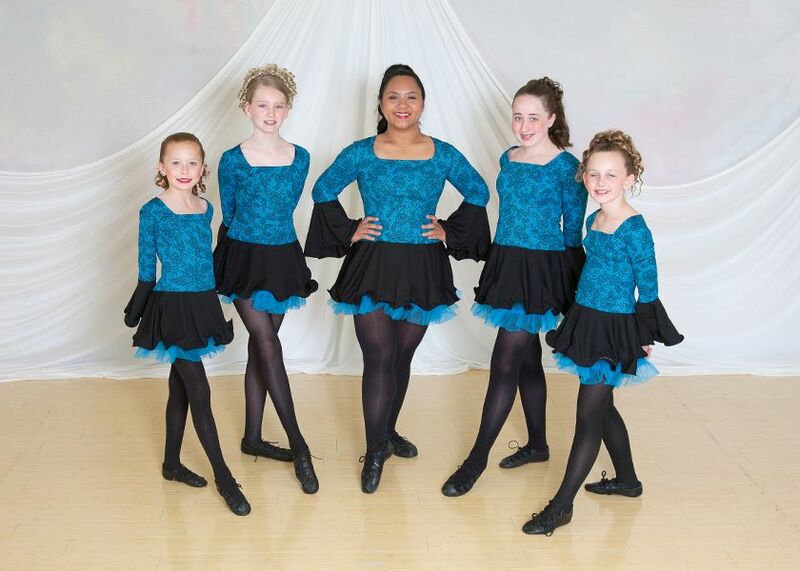 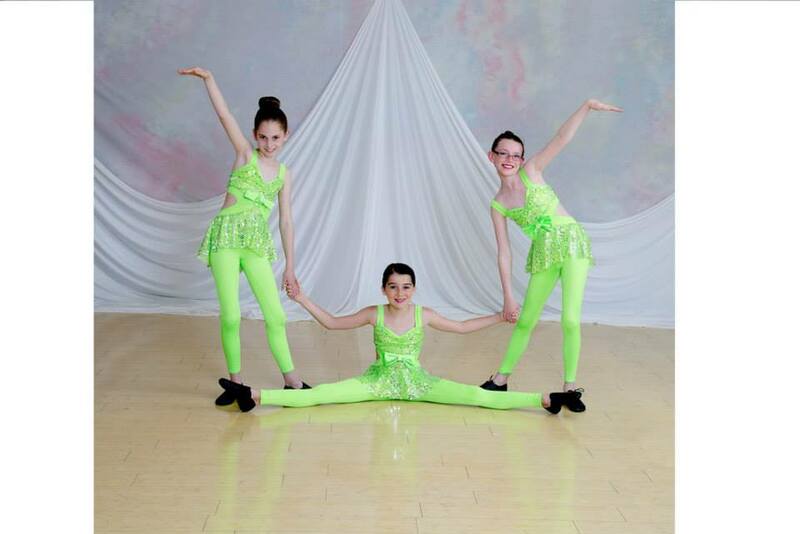 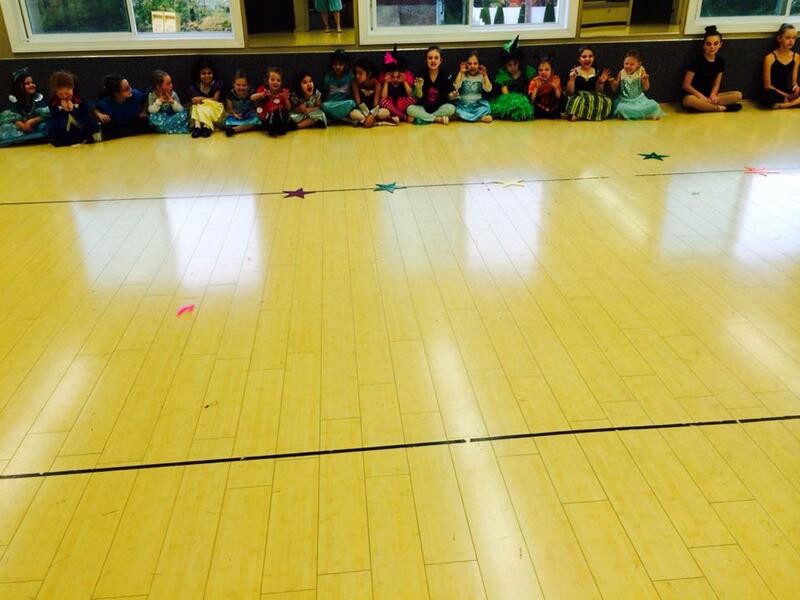 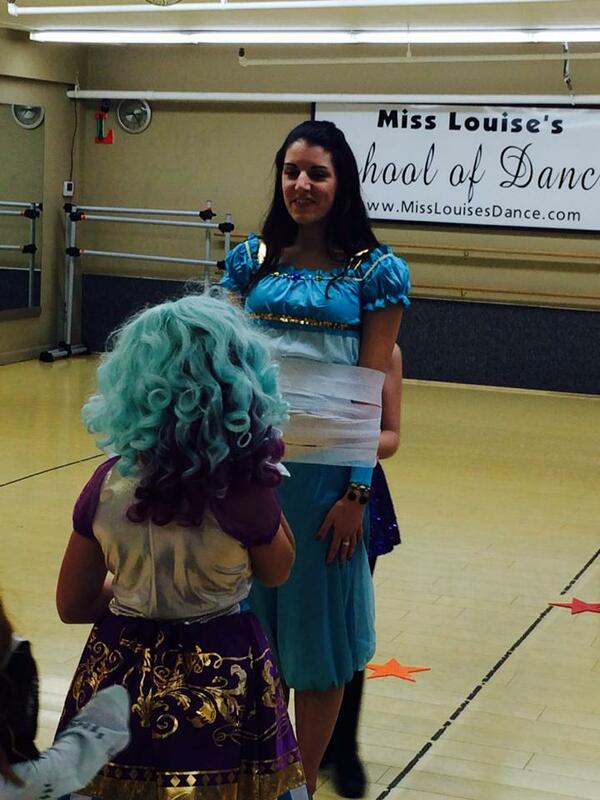 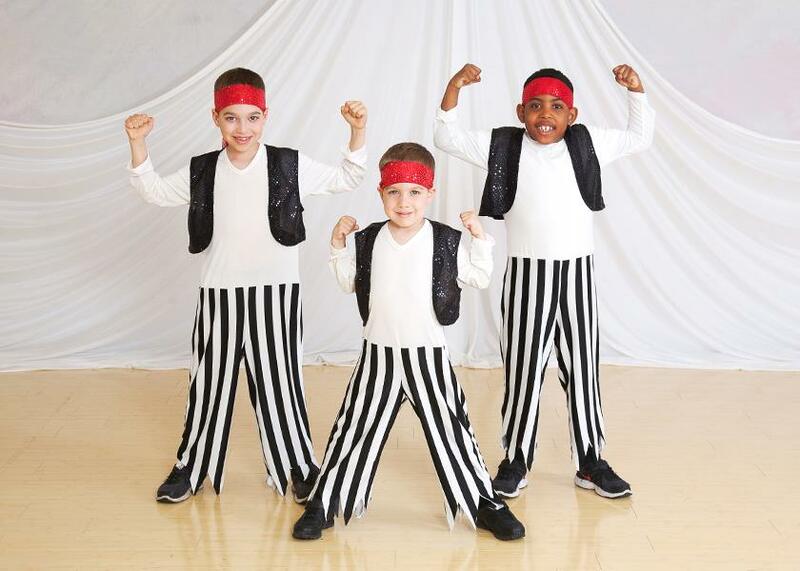 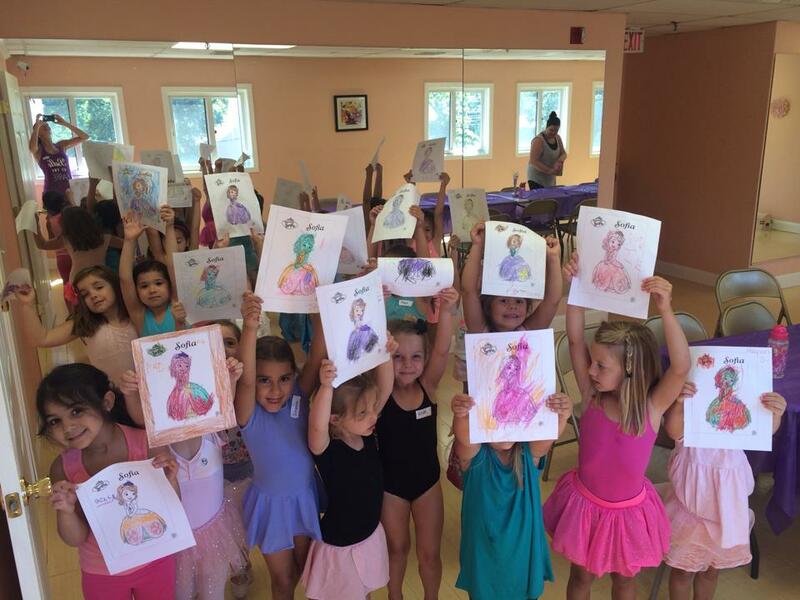 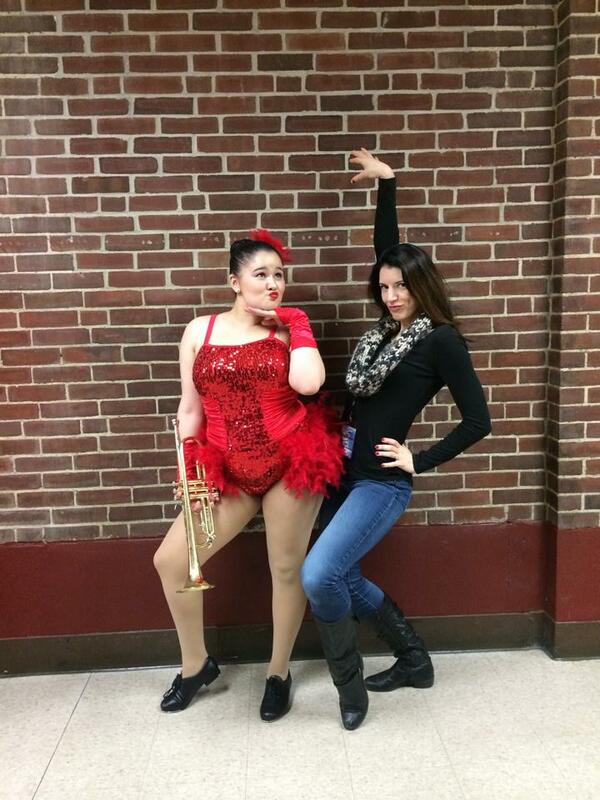 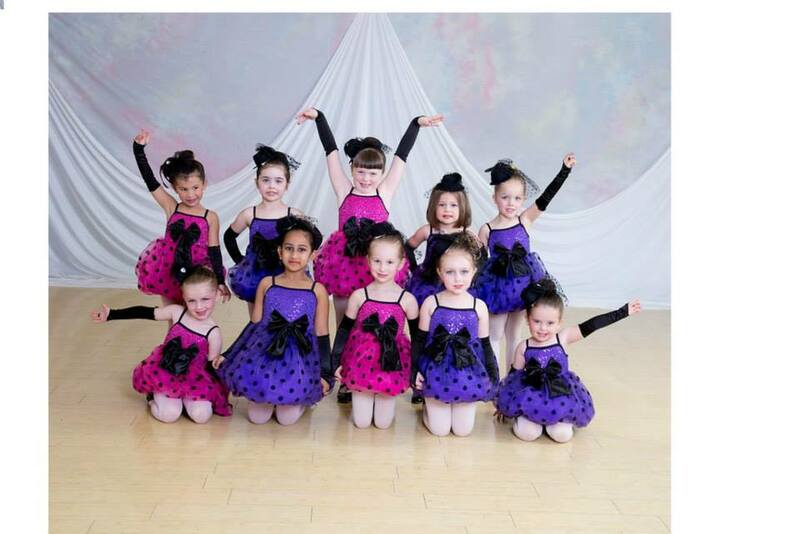 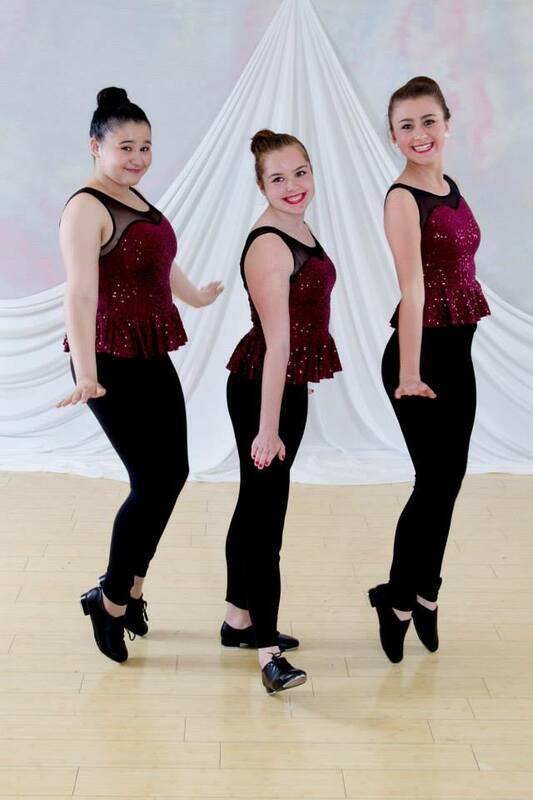 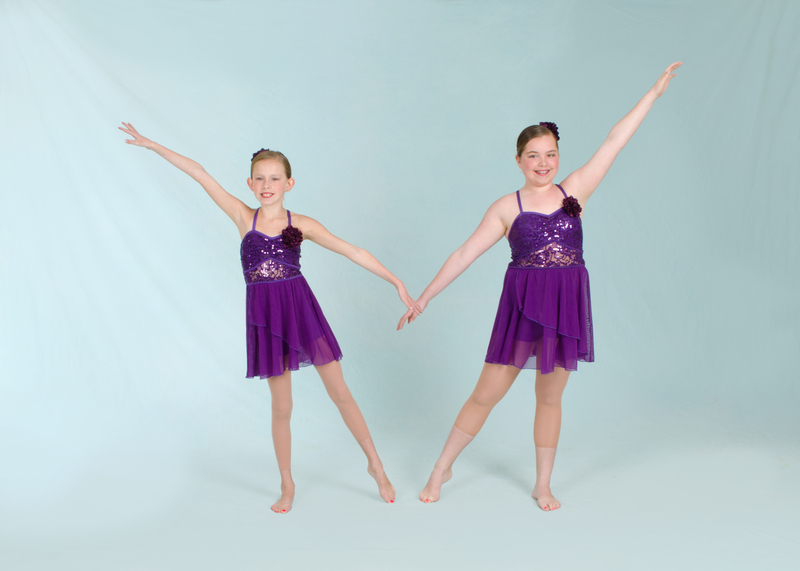 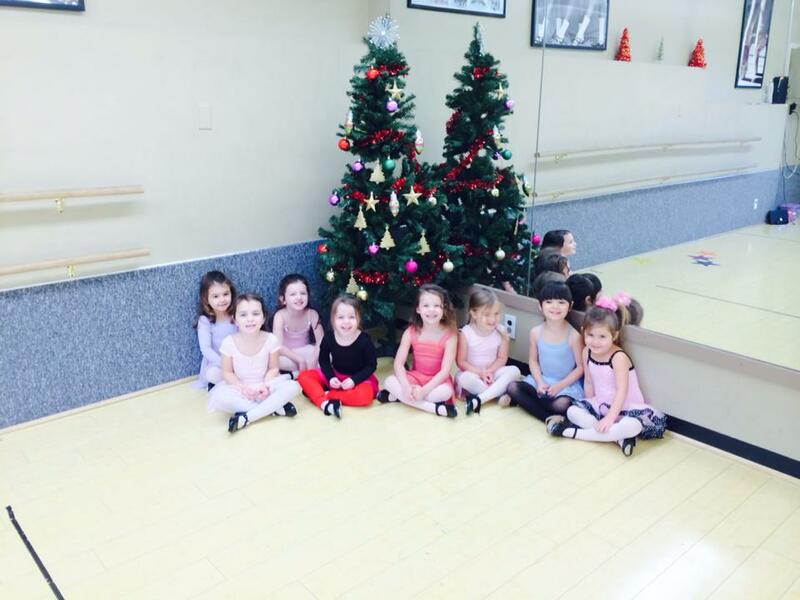 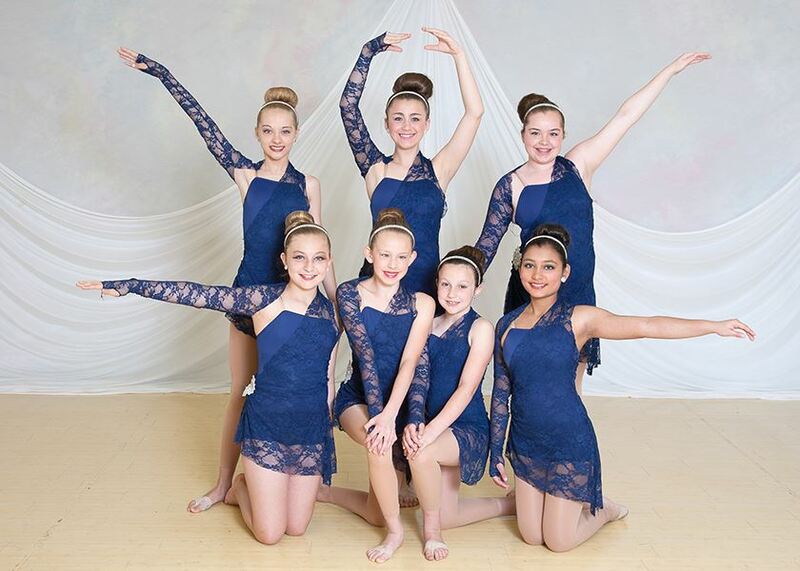 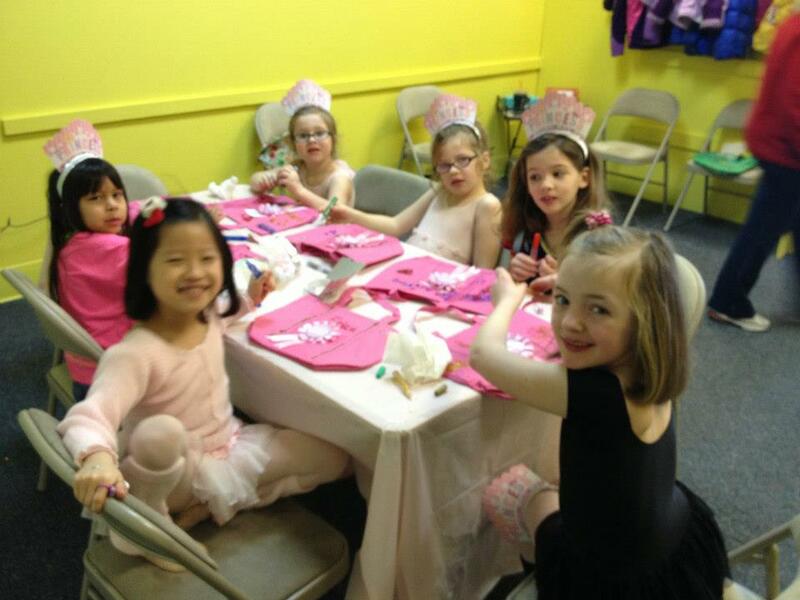 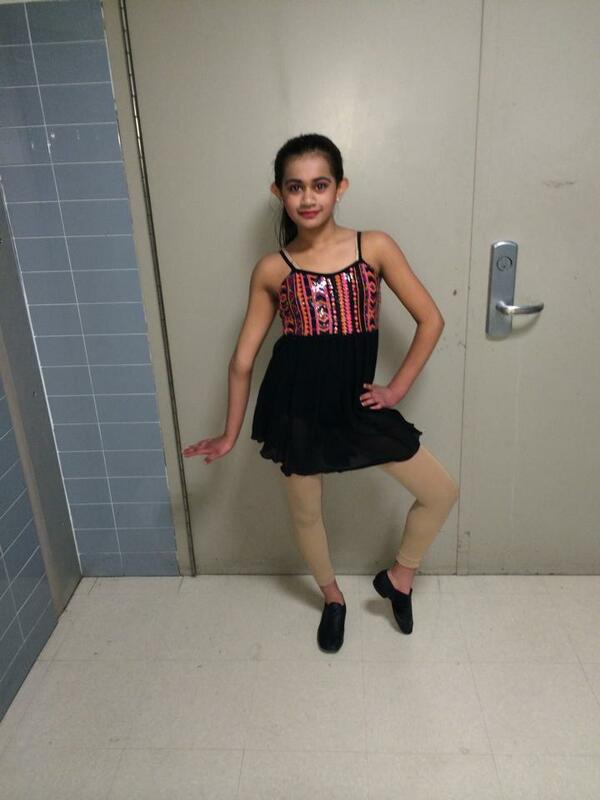 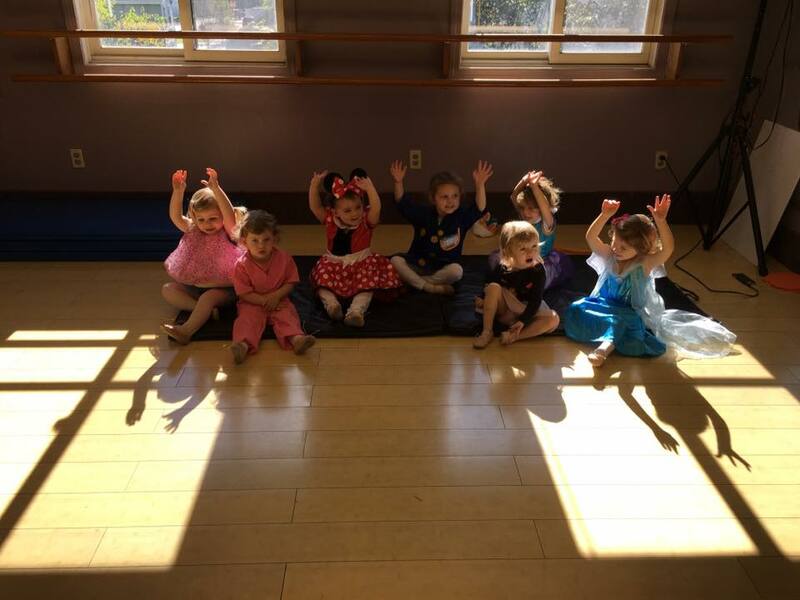 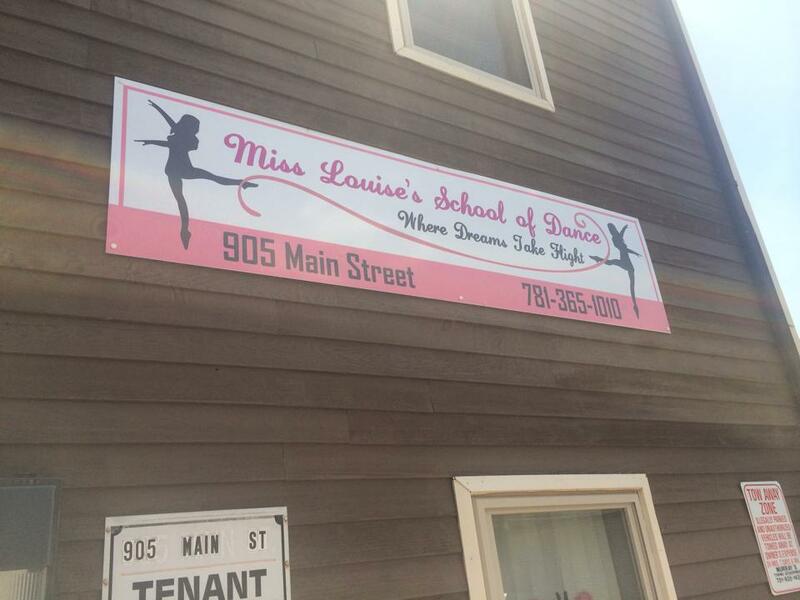 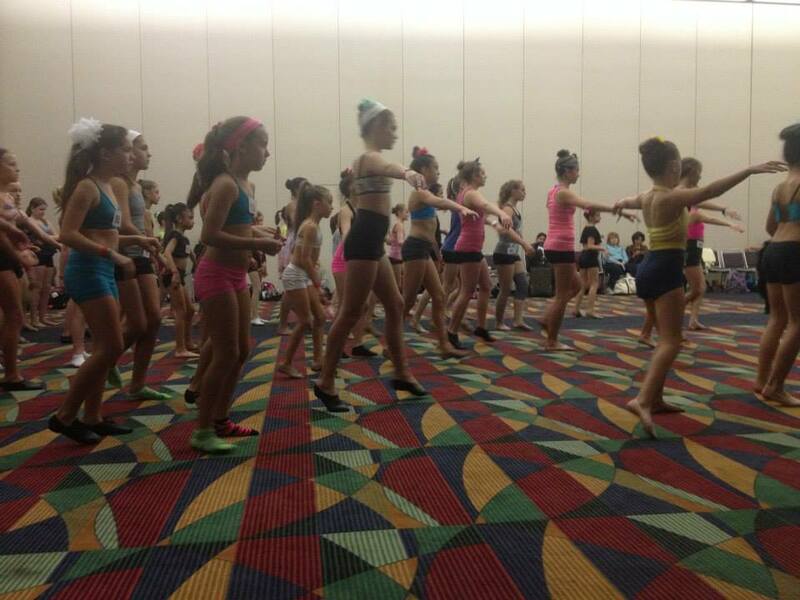 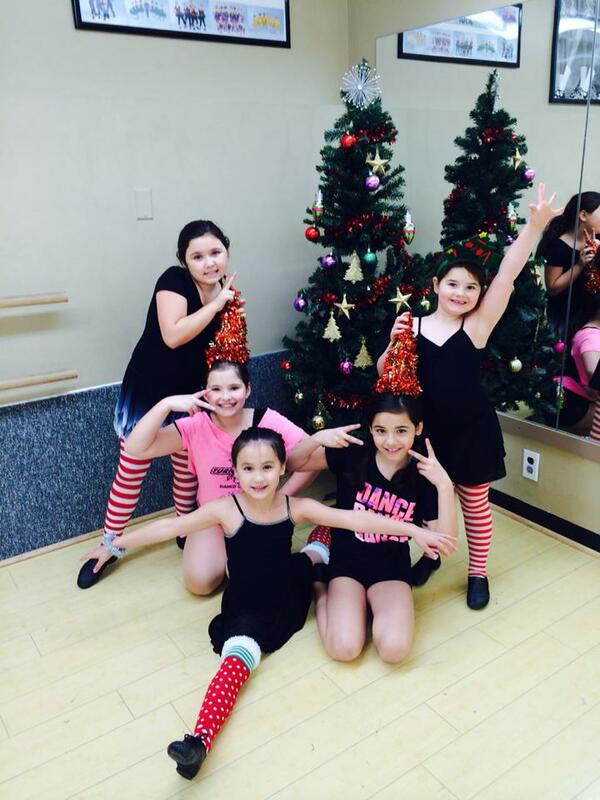 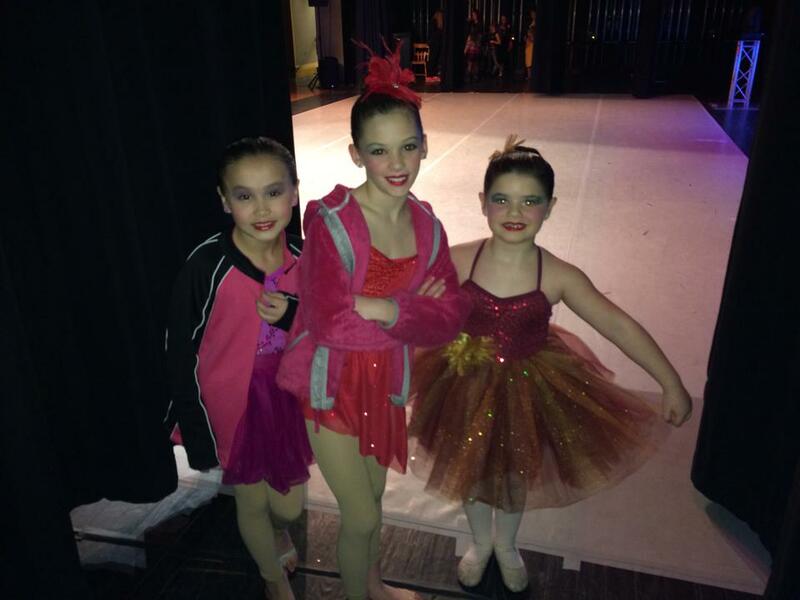 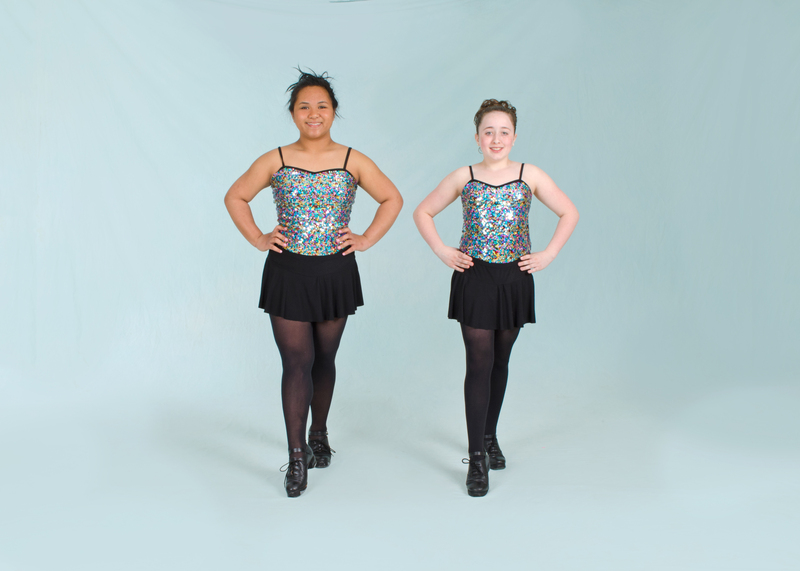 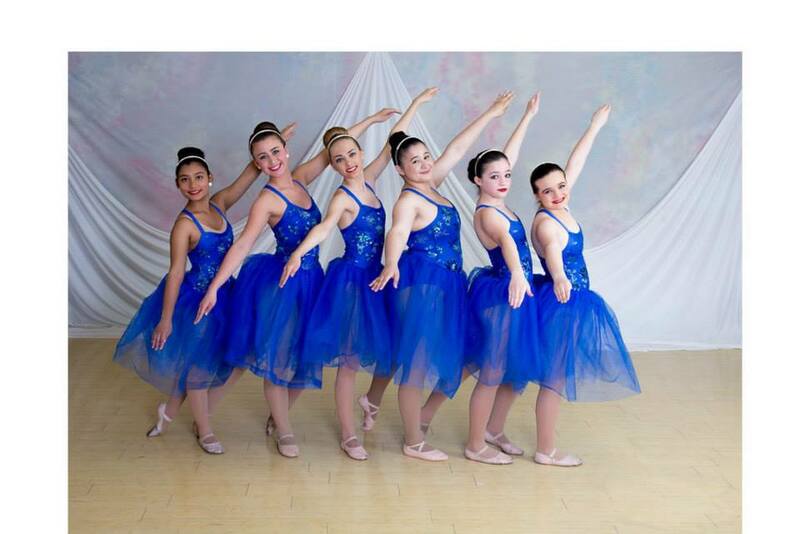 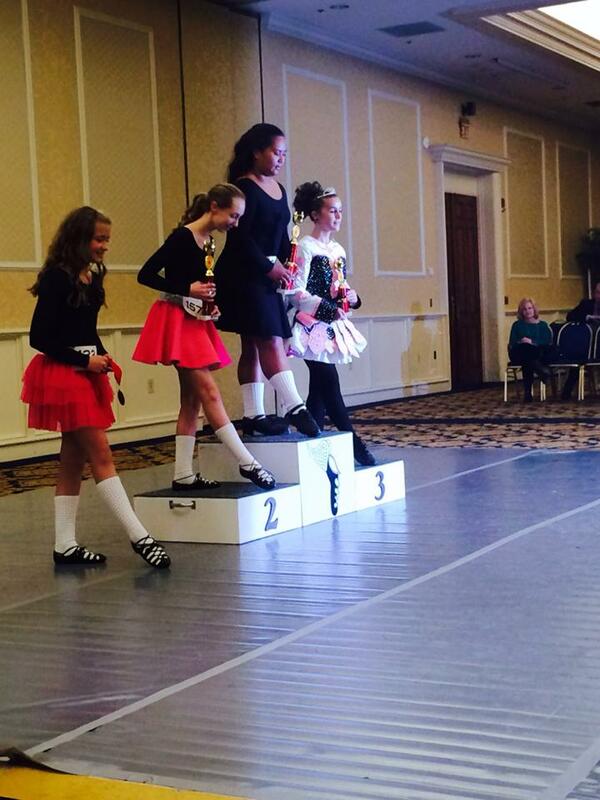 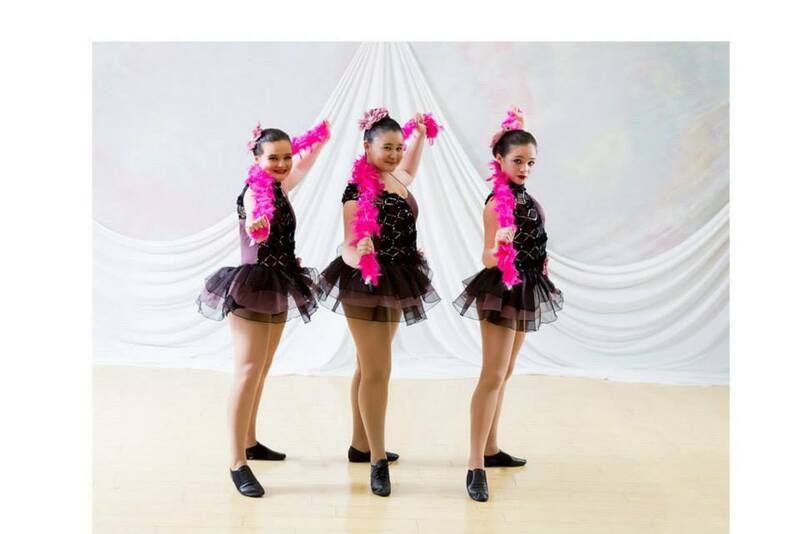 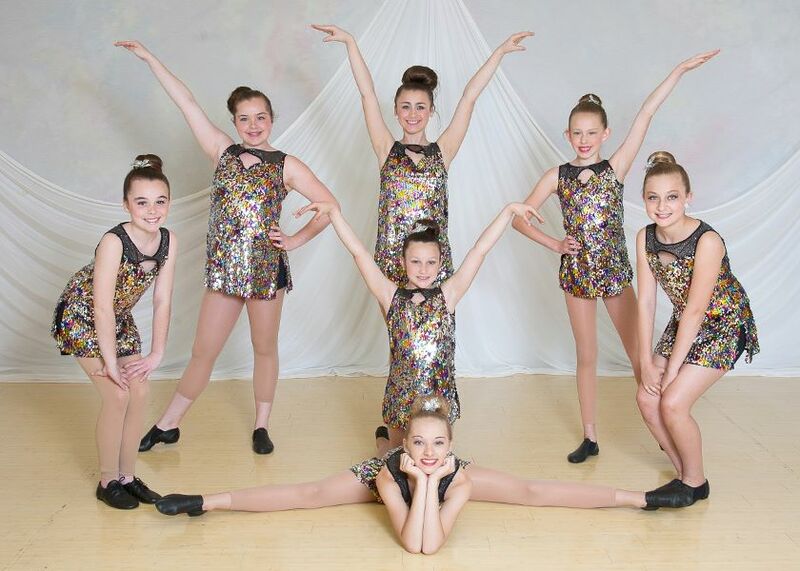 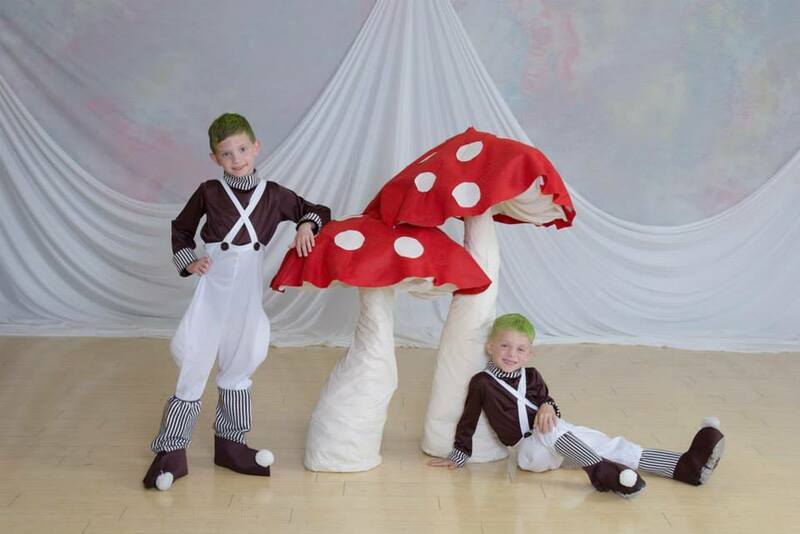 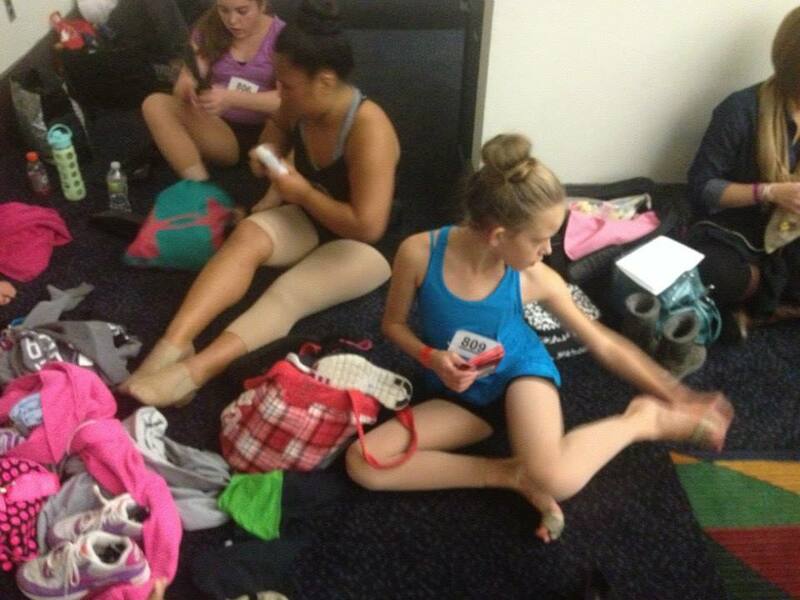 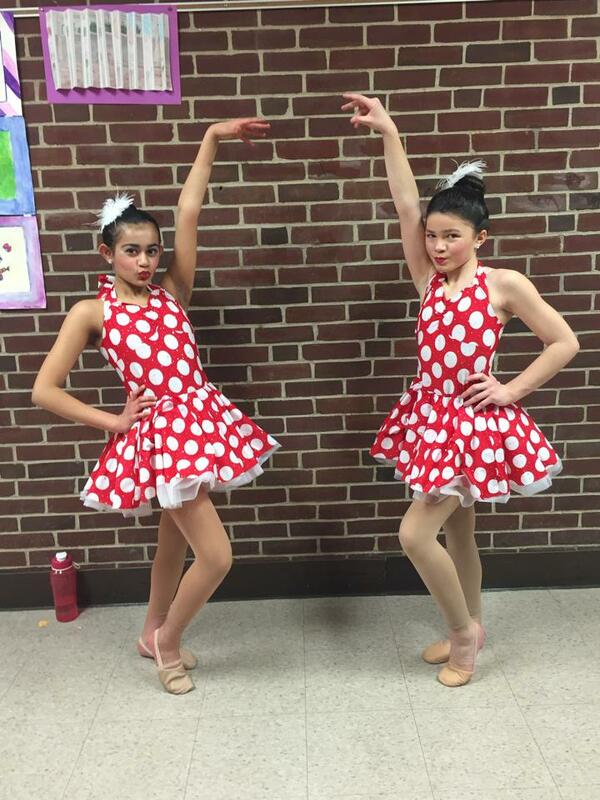 Recital 2016- "Viva Las Vegas"
Recital 2015- "Race to the Golden Ticket"
"A Step Into Ireland" Dance Workshop (February Vacation 2013) & "Princess Ballet Workshop"